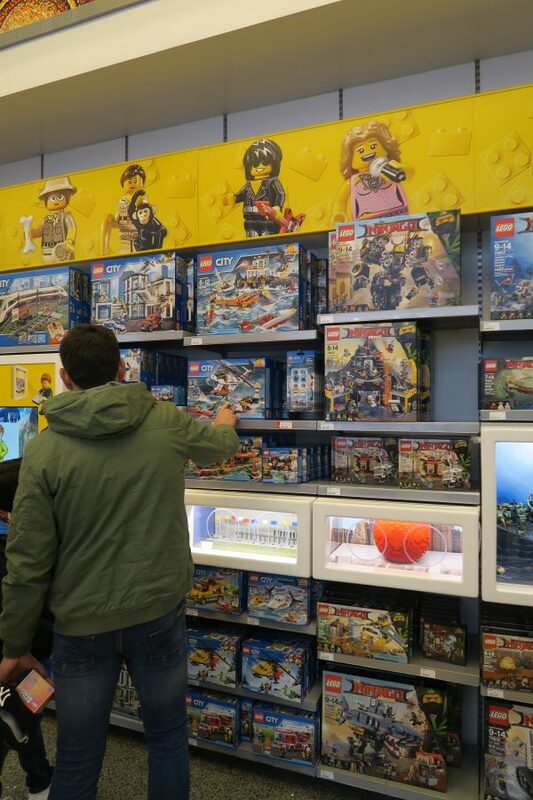 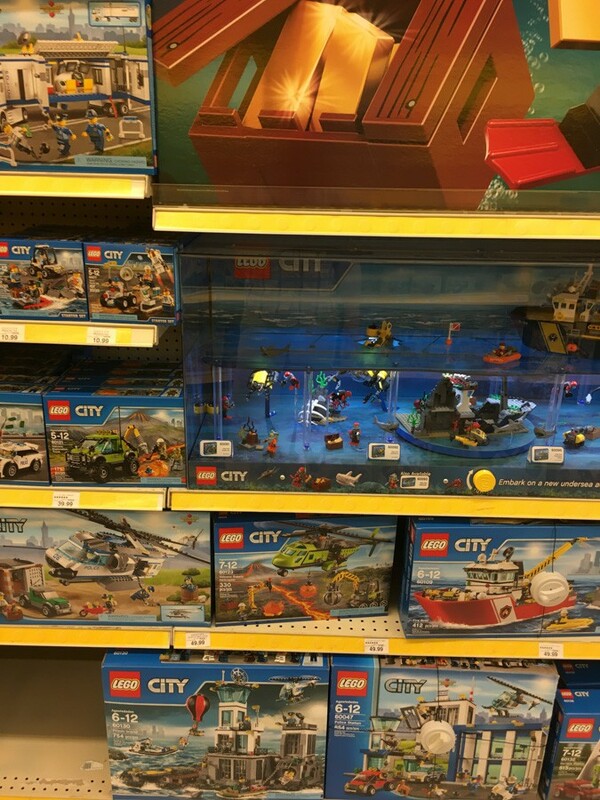 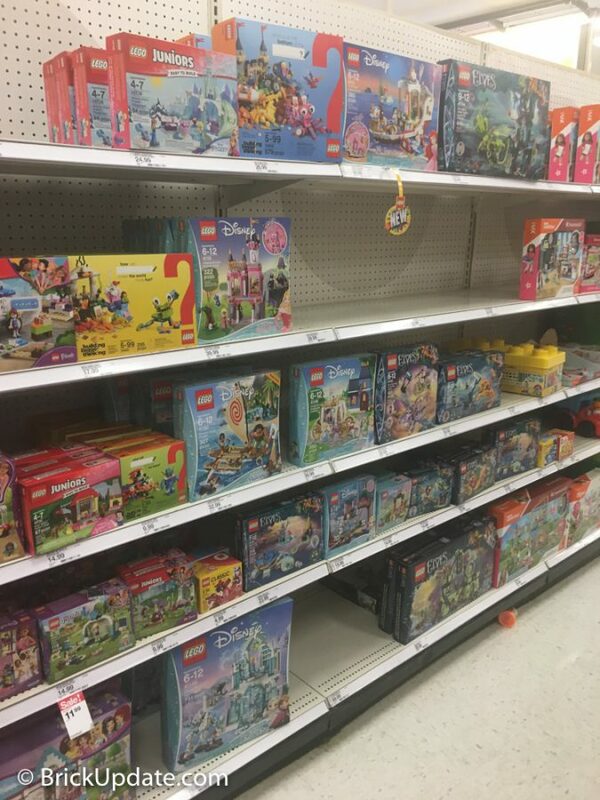 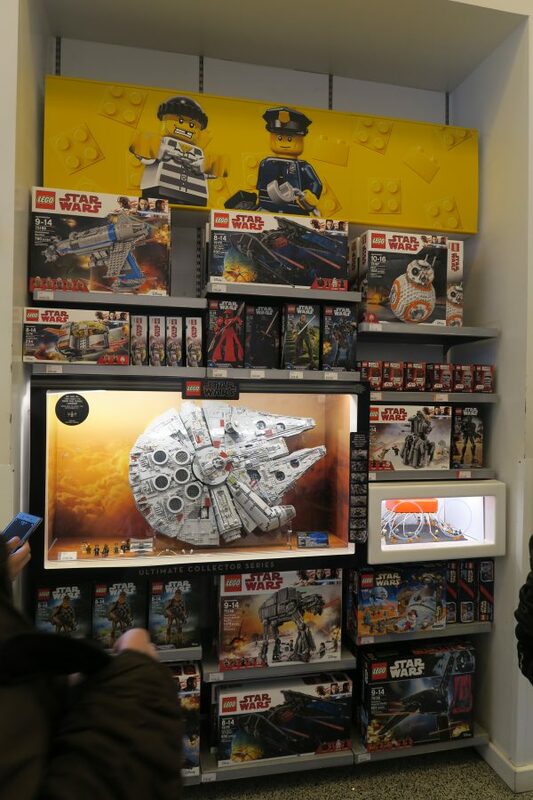 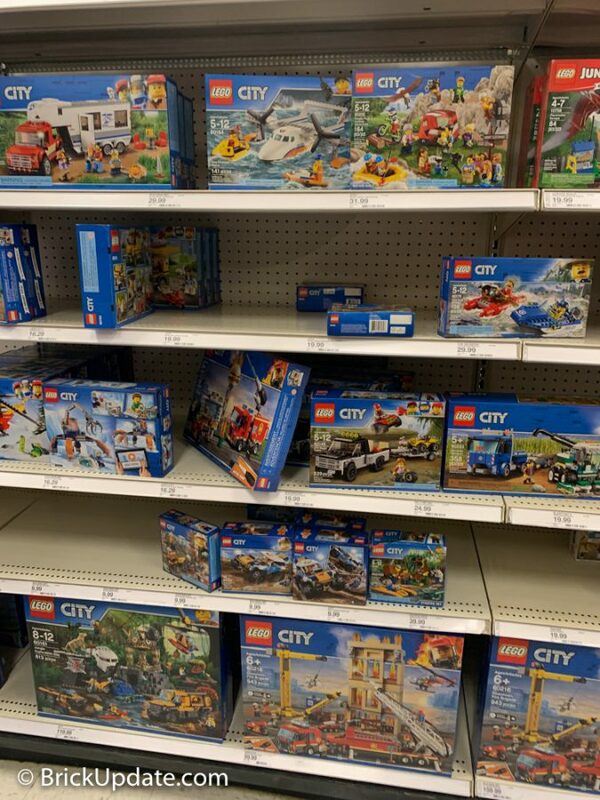 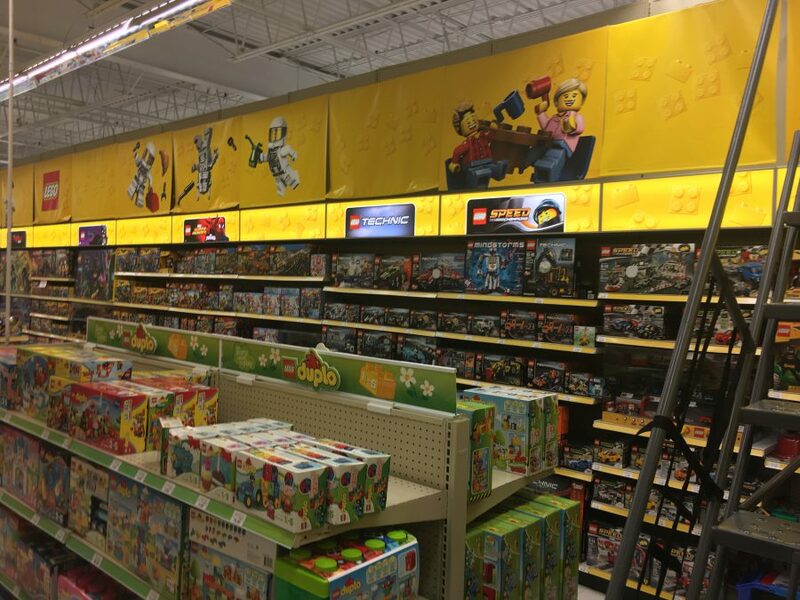 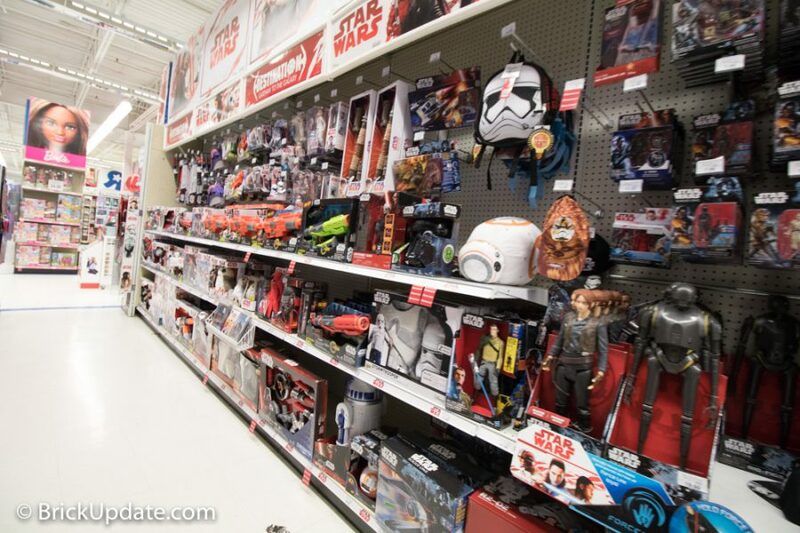 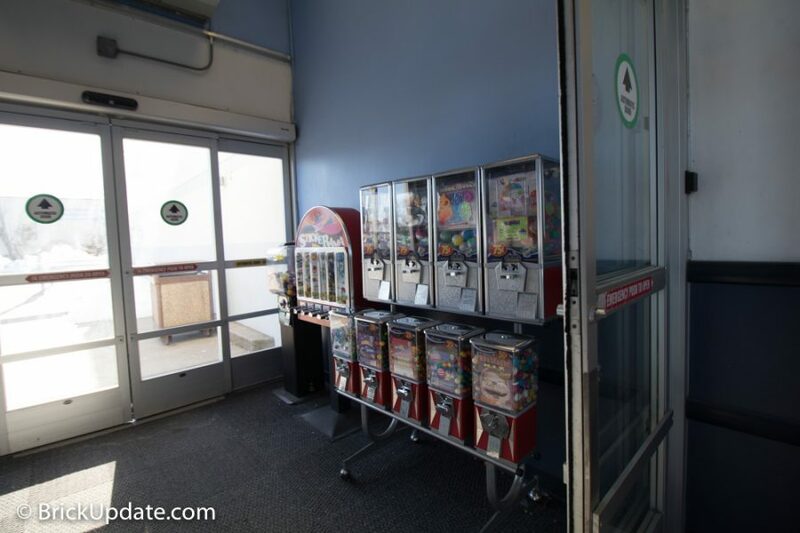 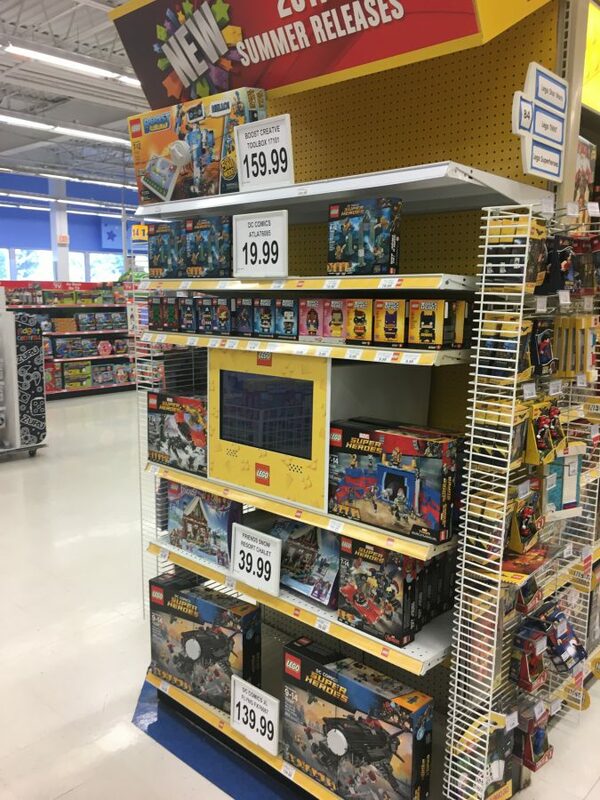 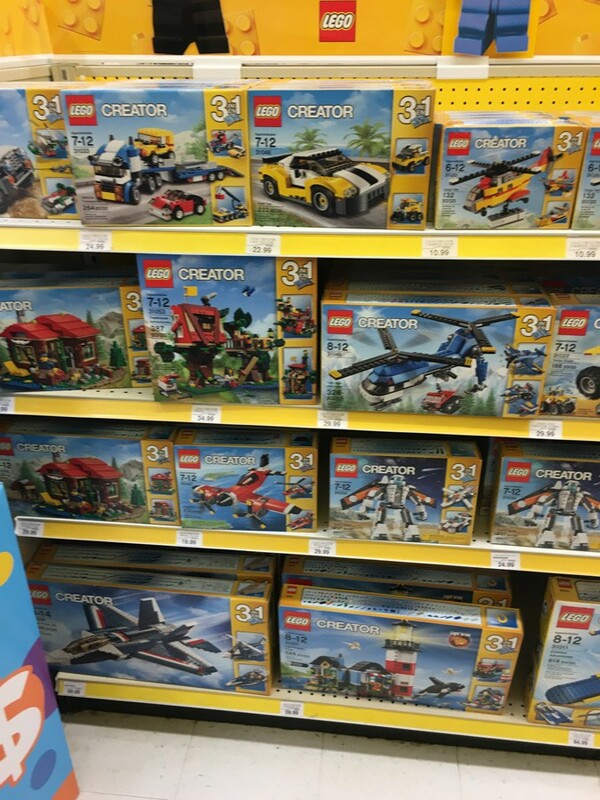 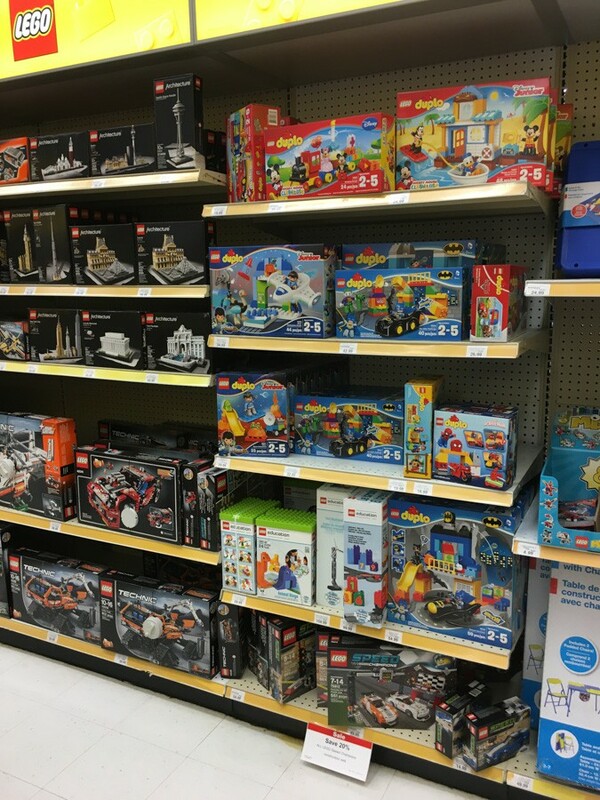 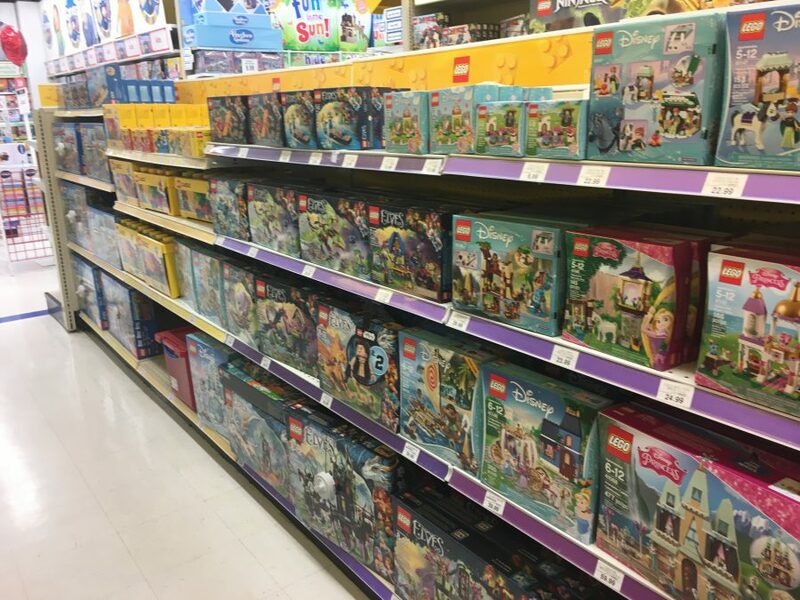 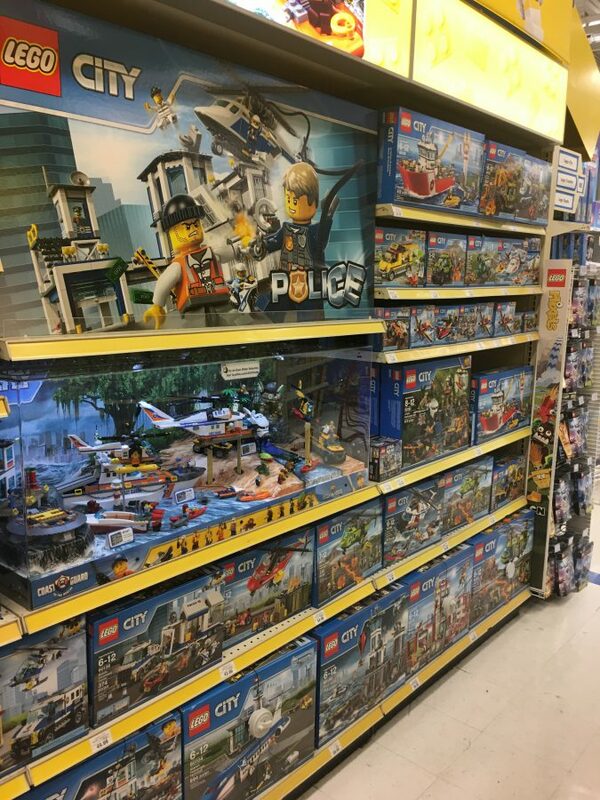 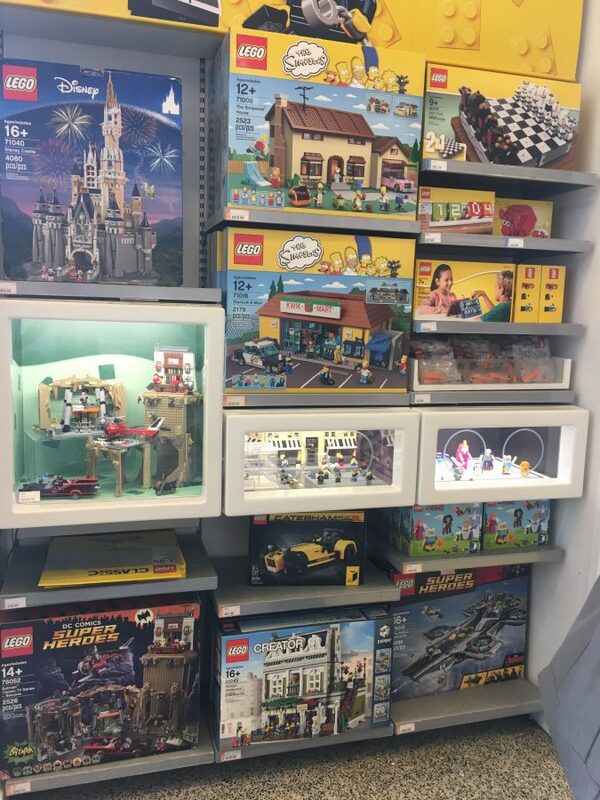 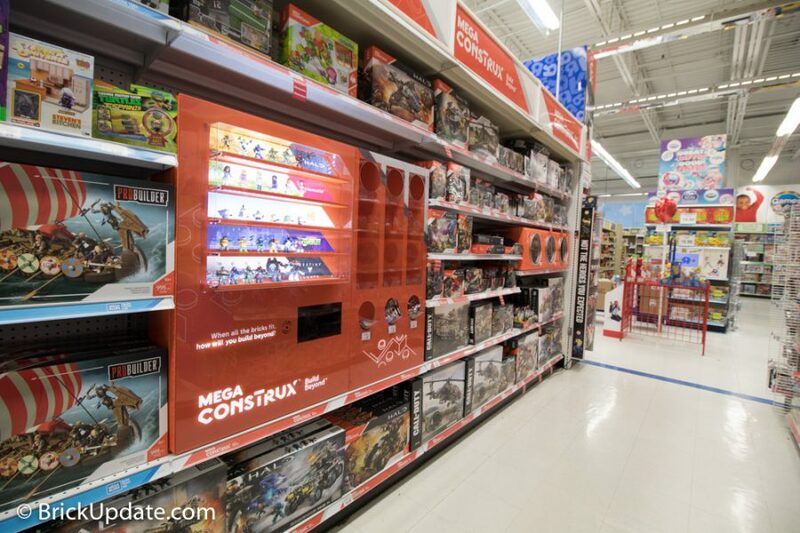 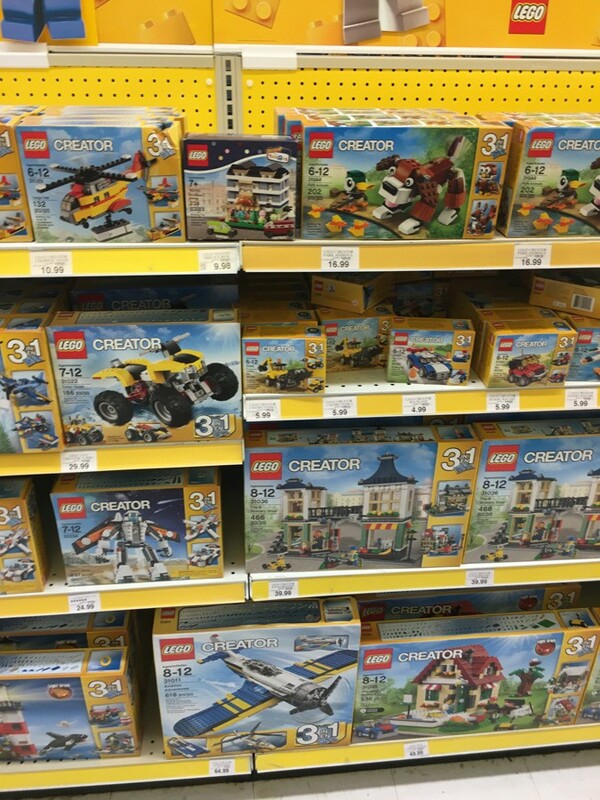 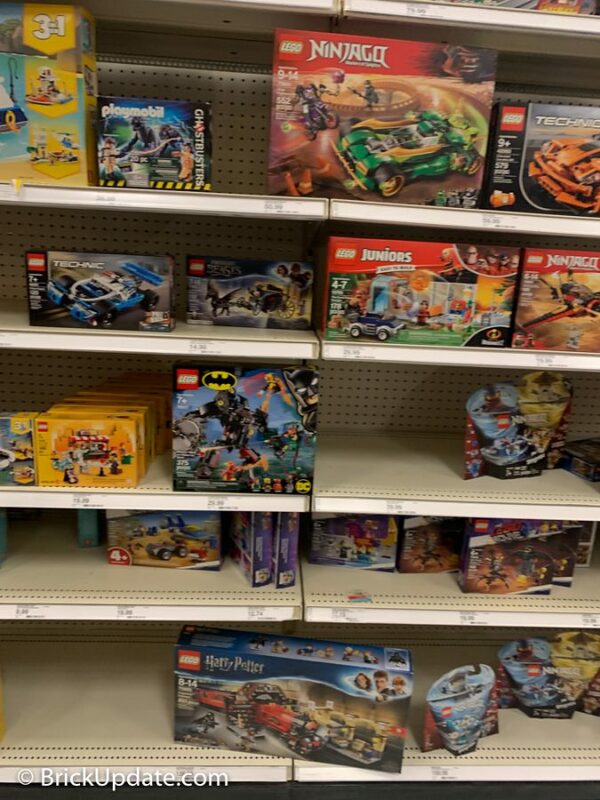 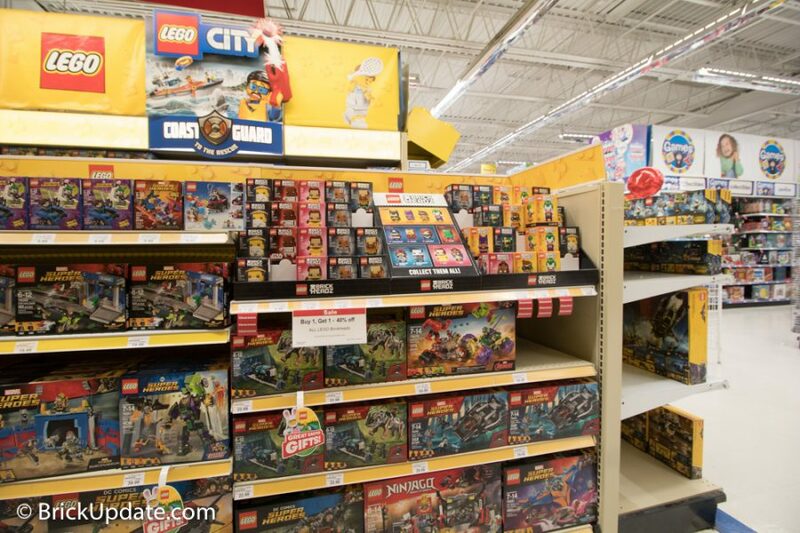 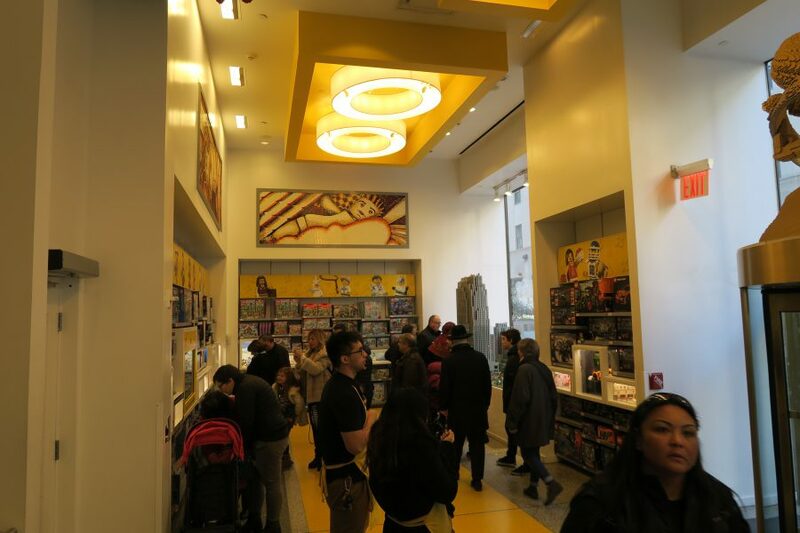 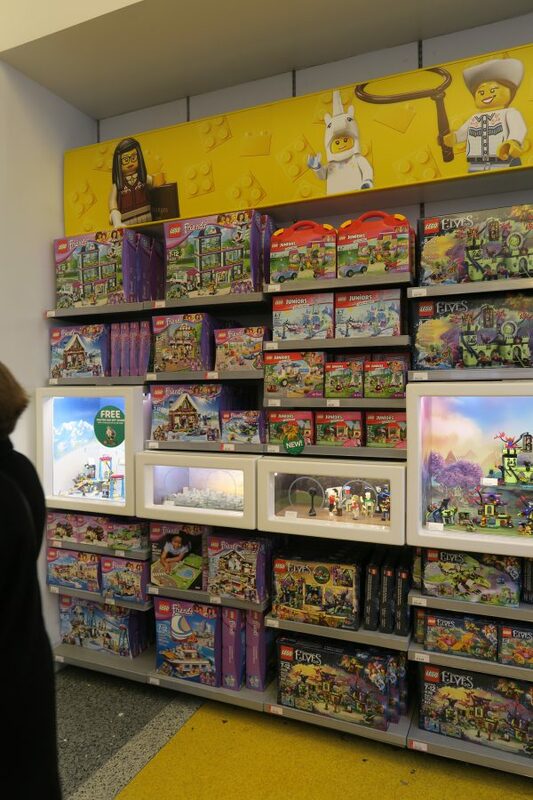 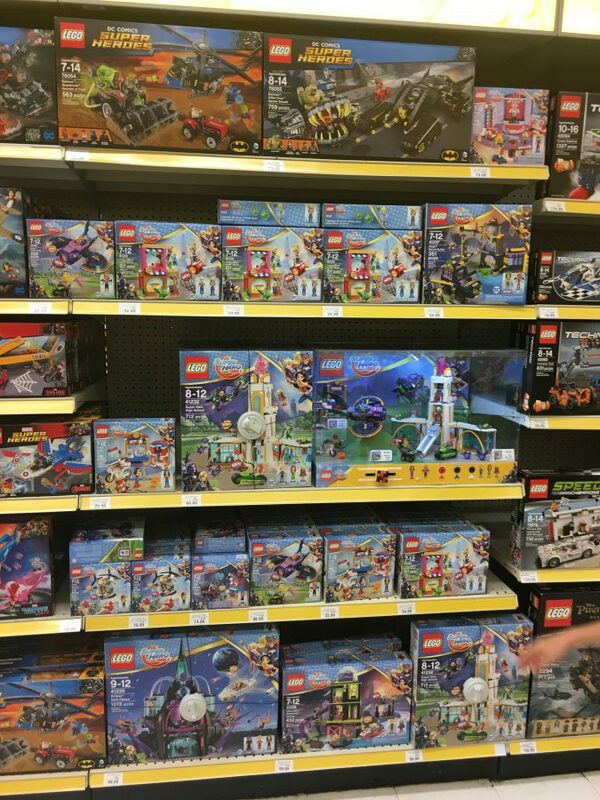 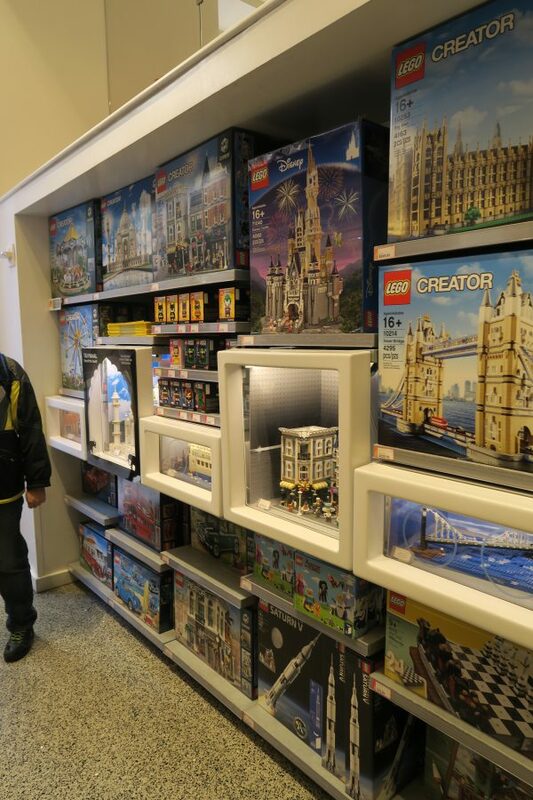 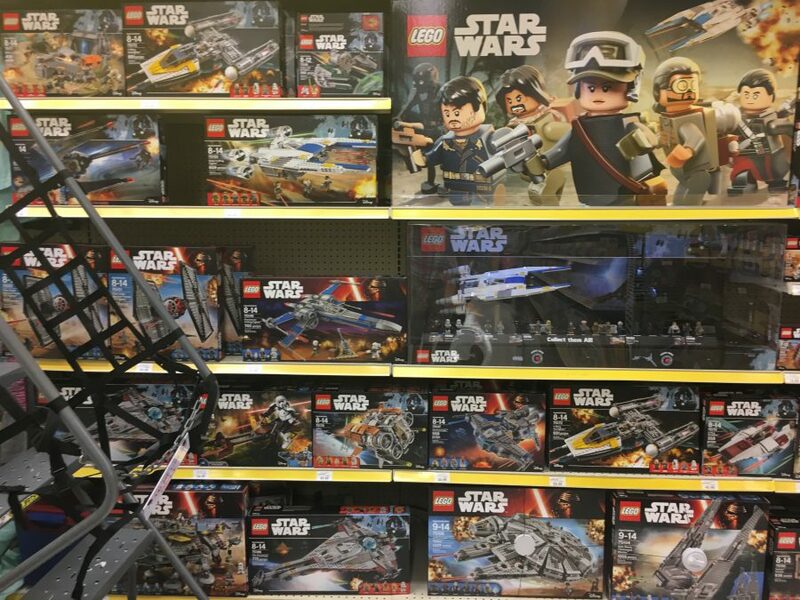 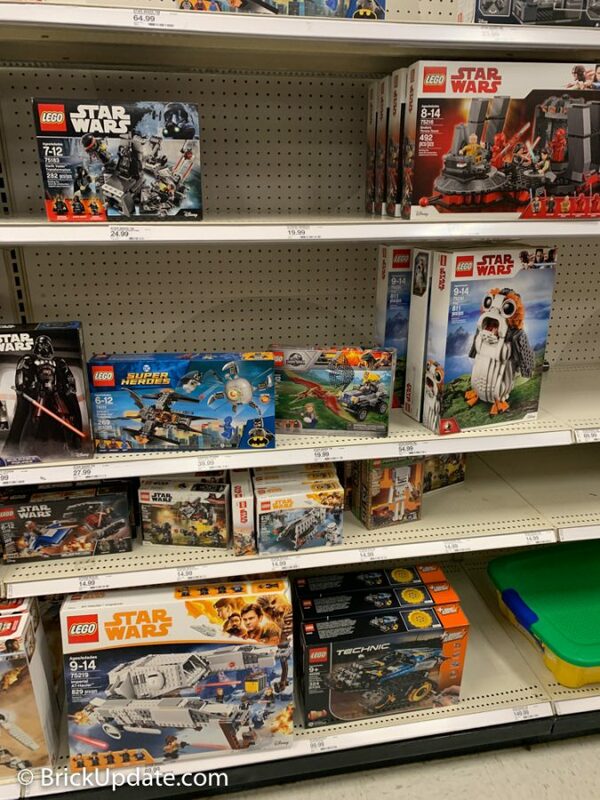 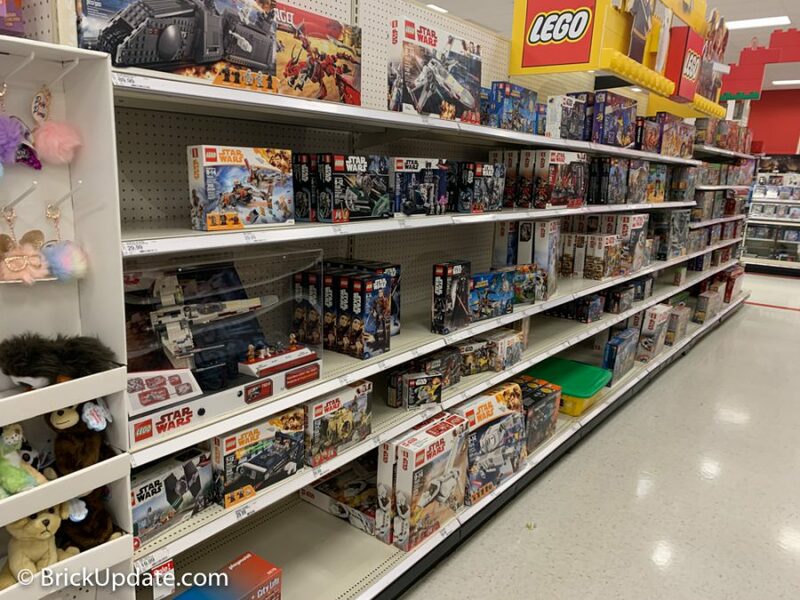 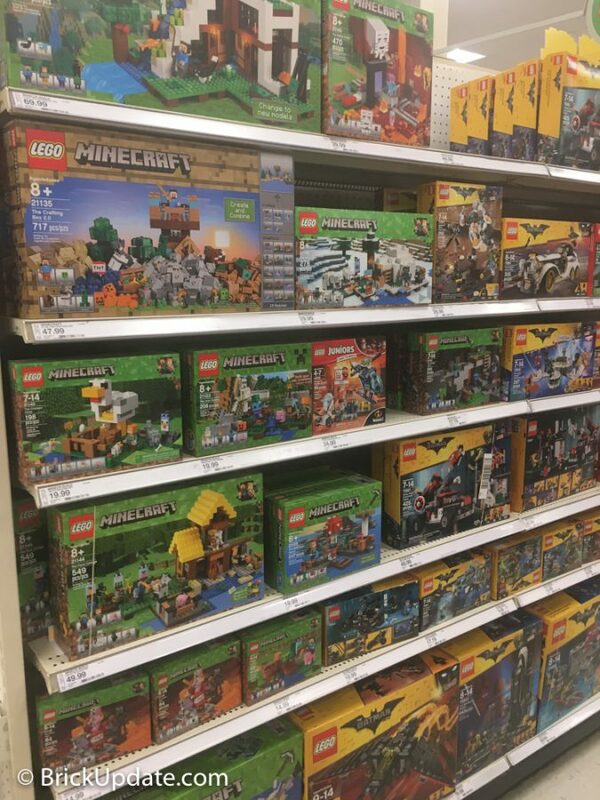 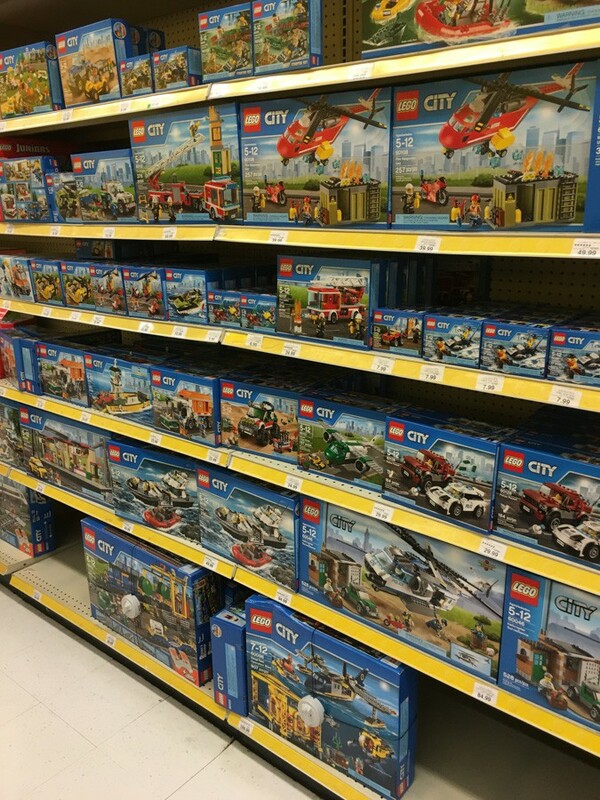 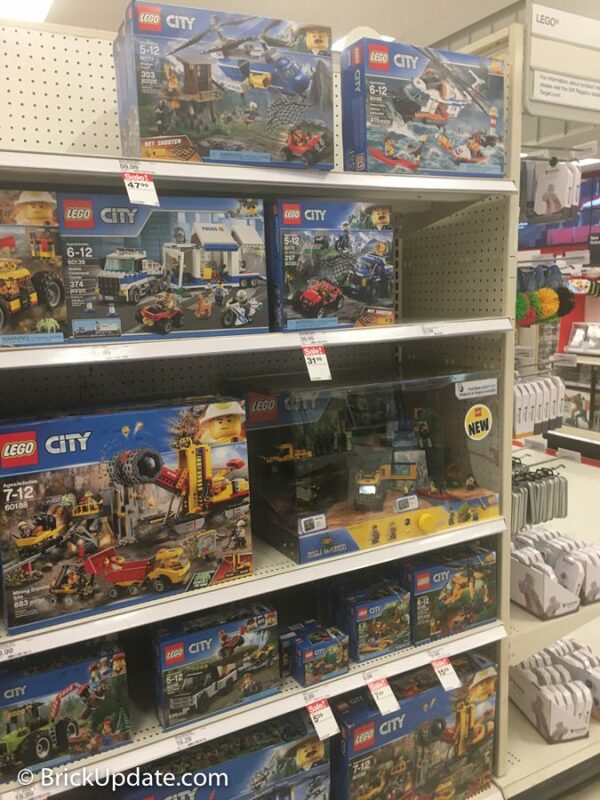 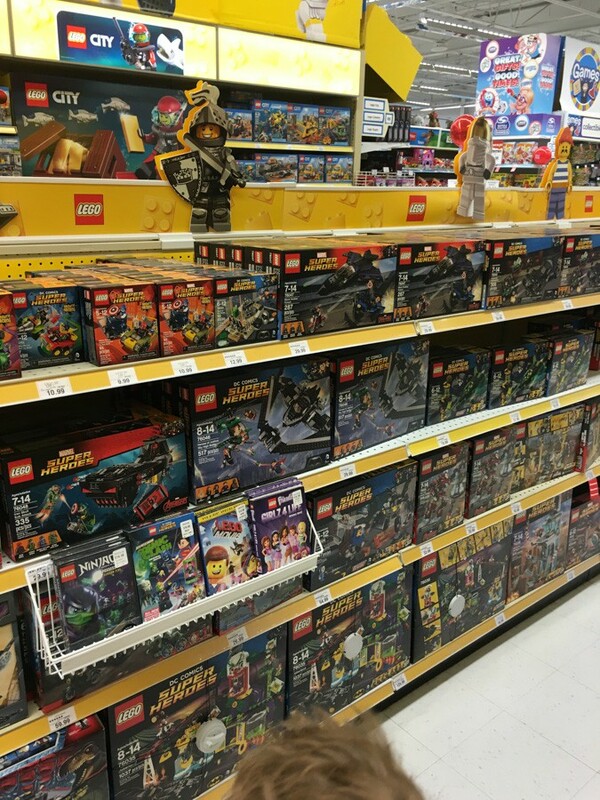 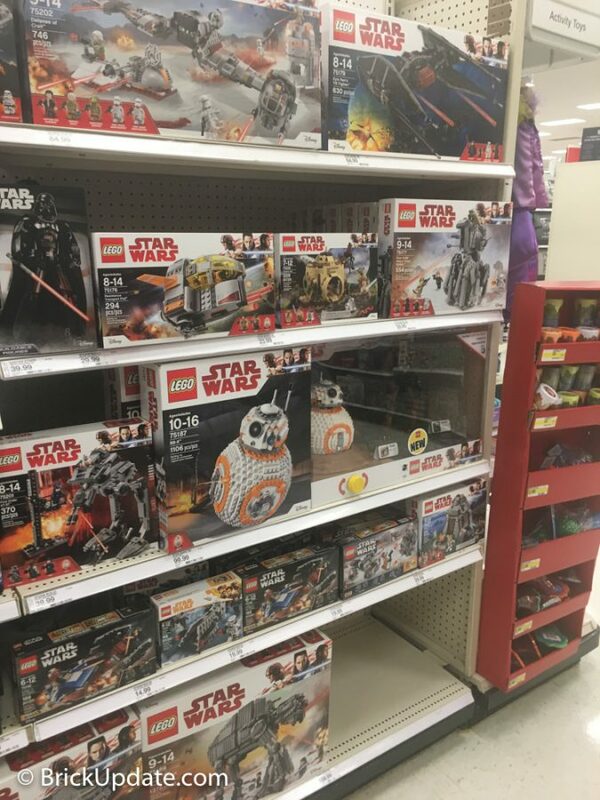 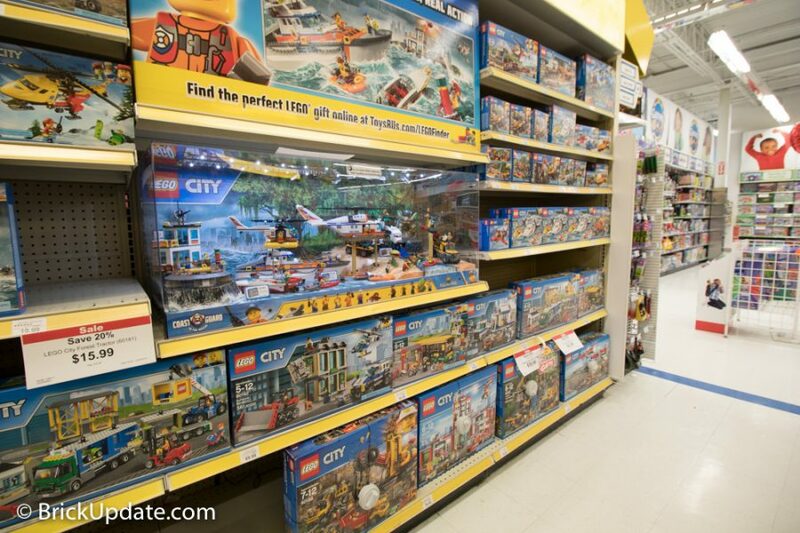 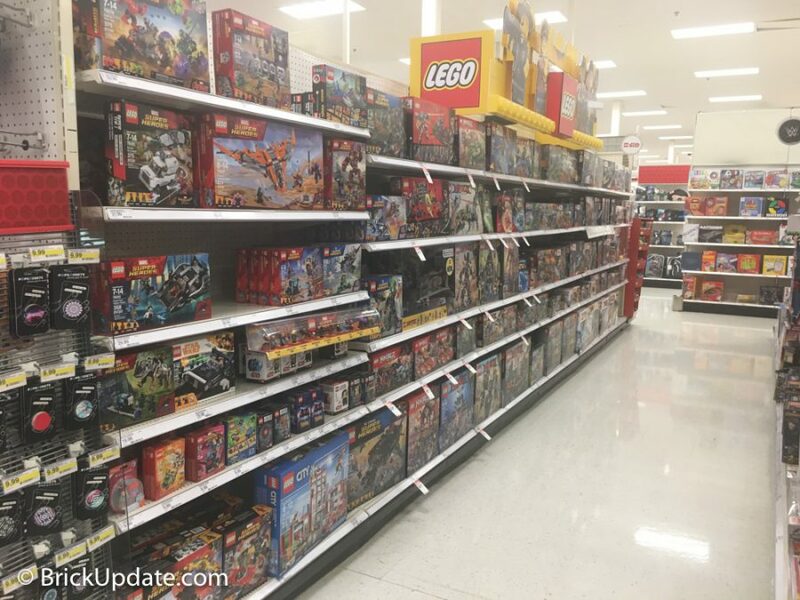 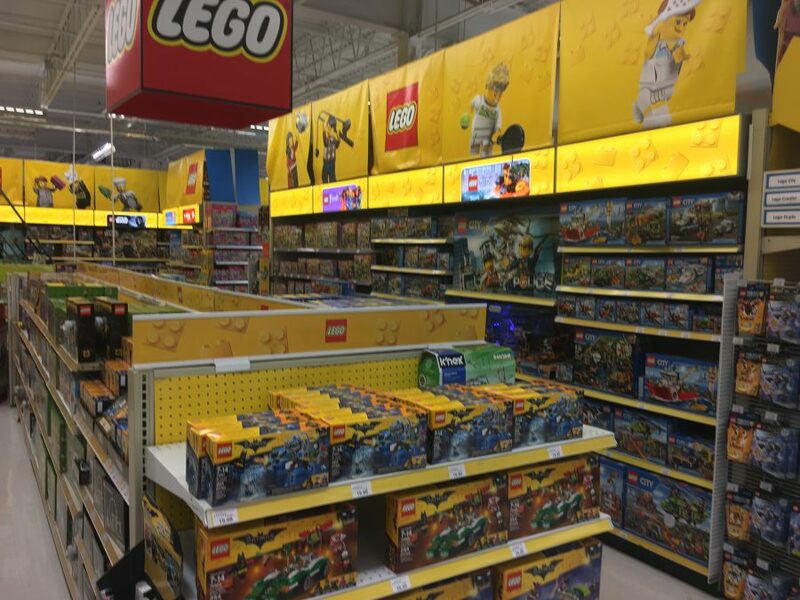 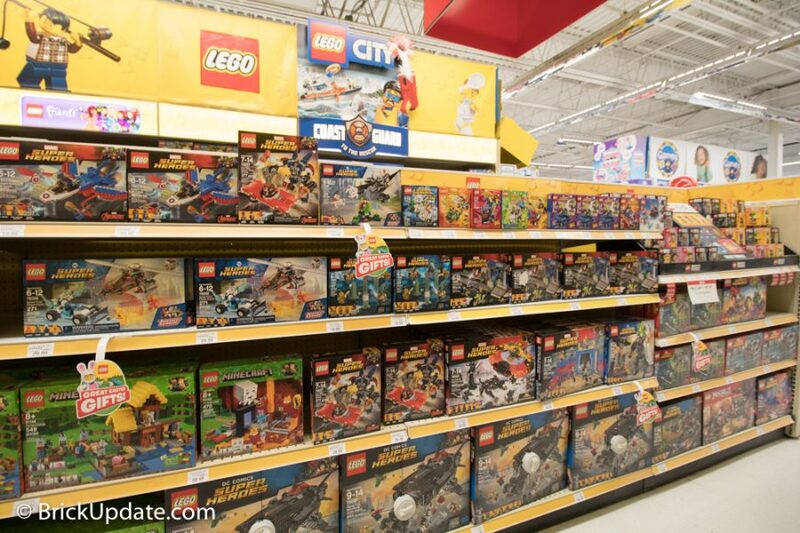 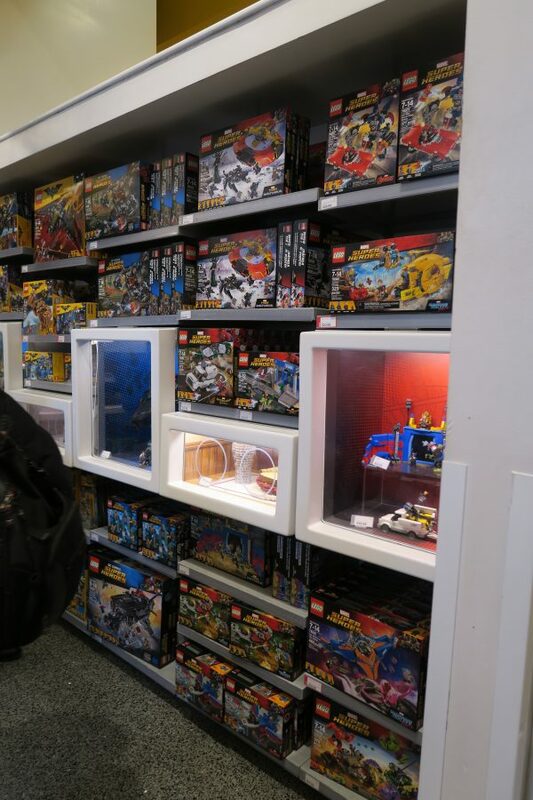 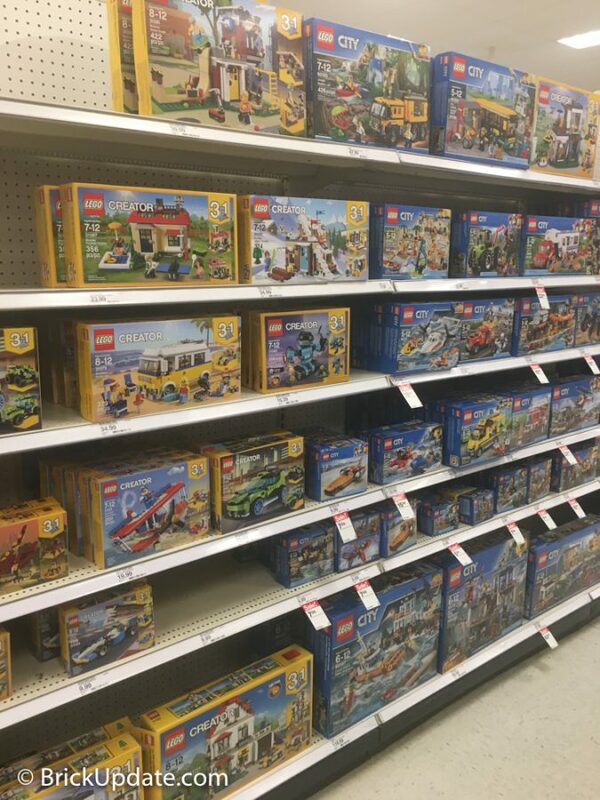 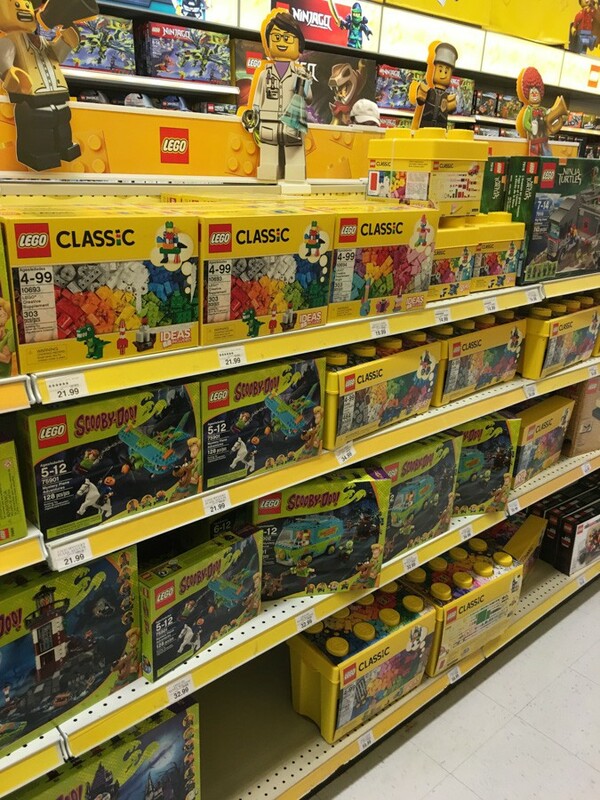 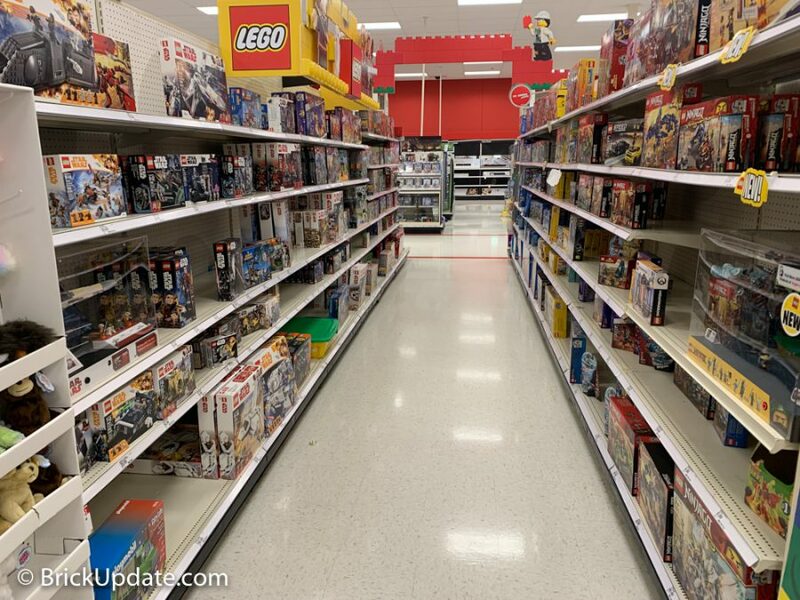 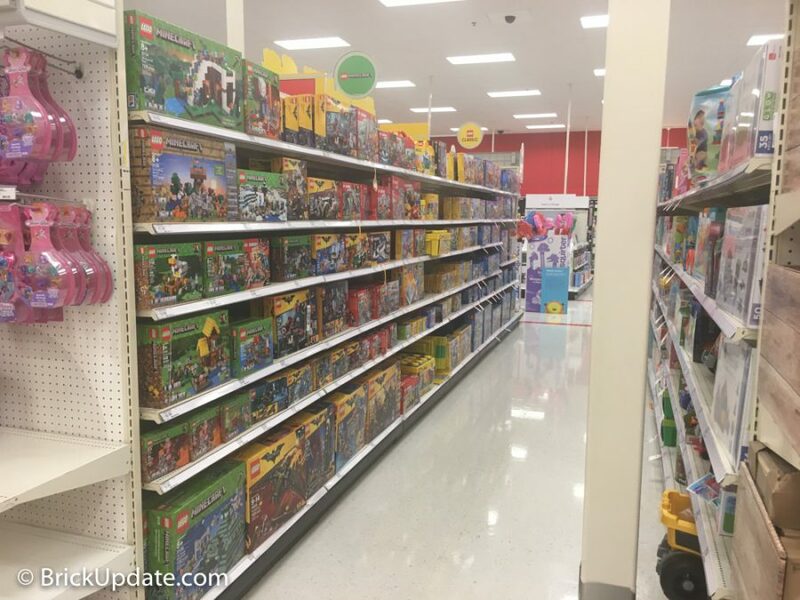 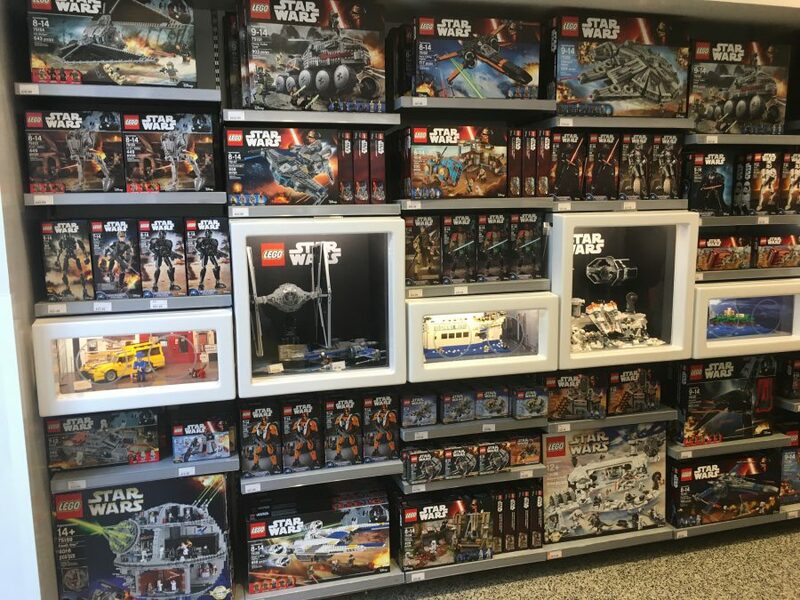 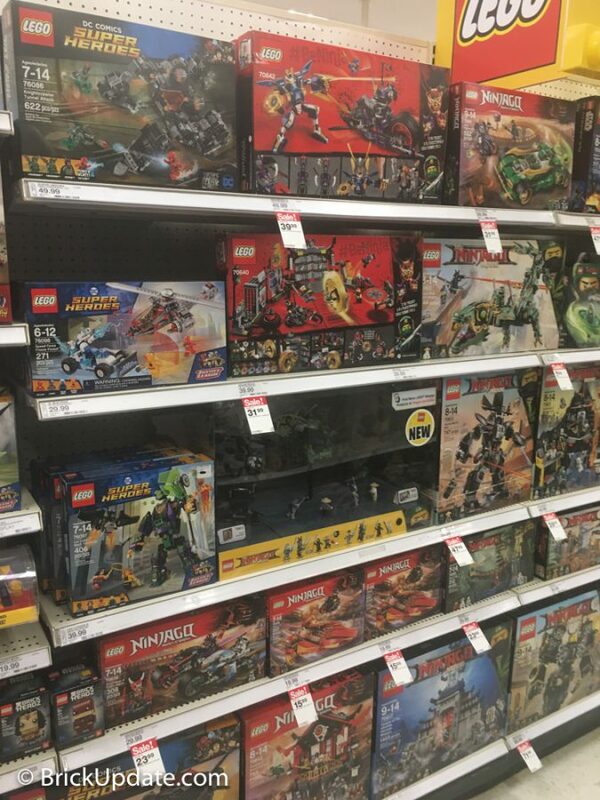 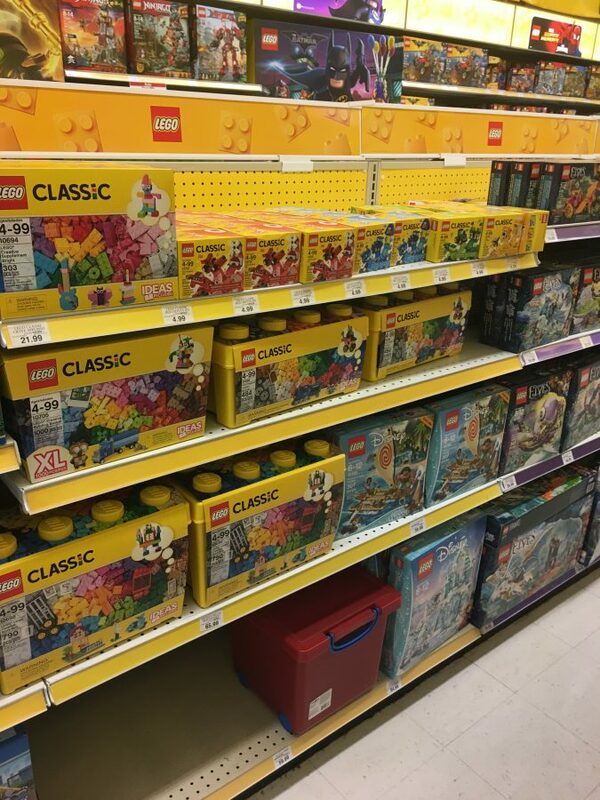 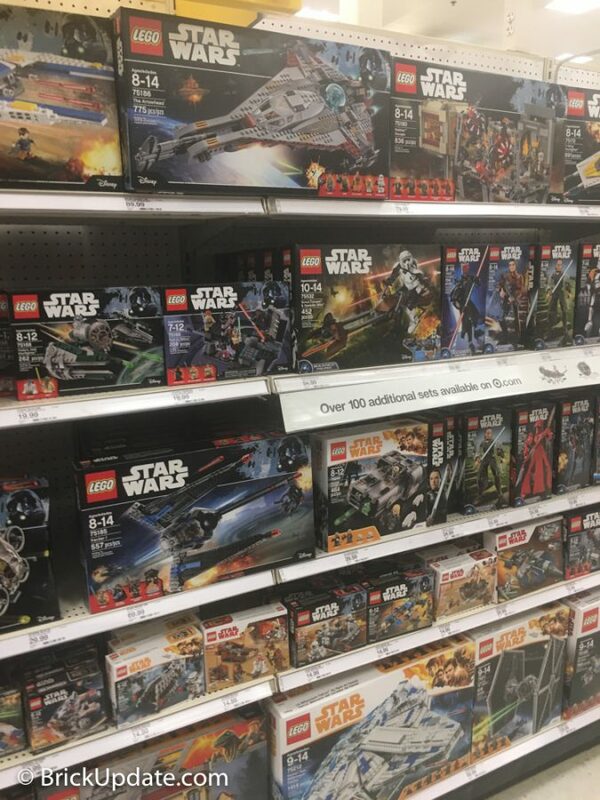 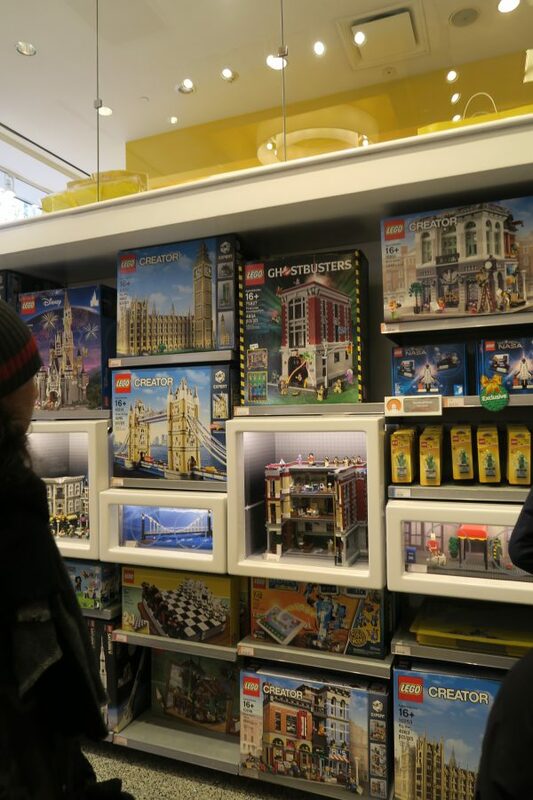 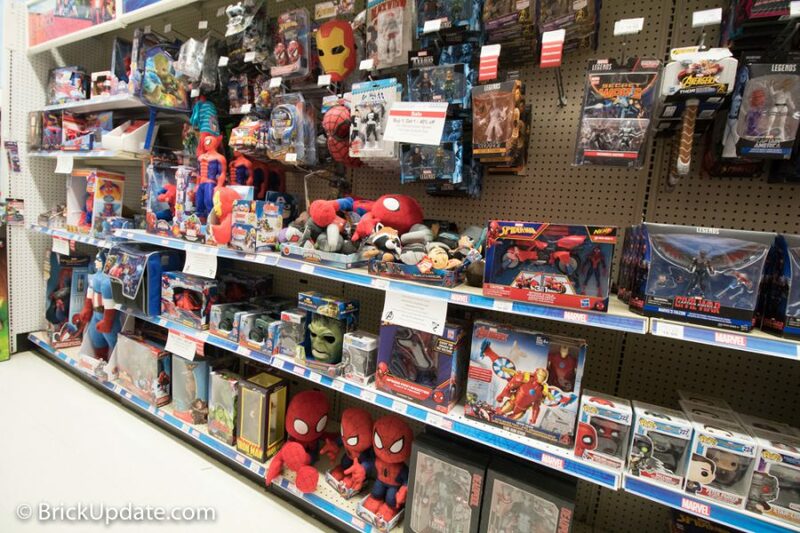 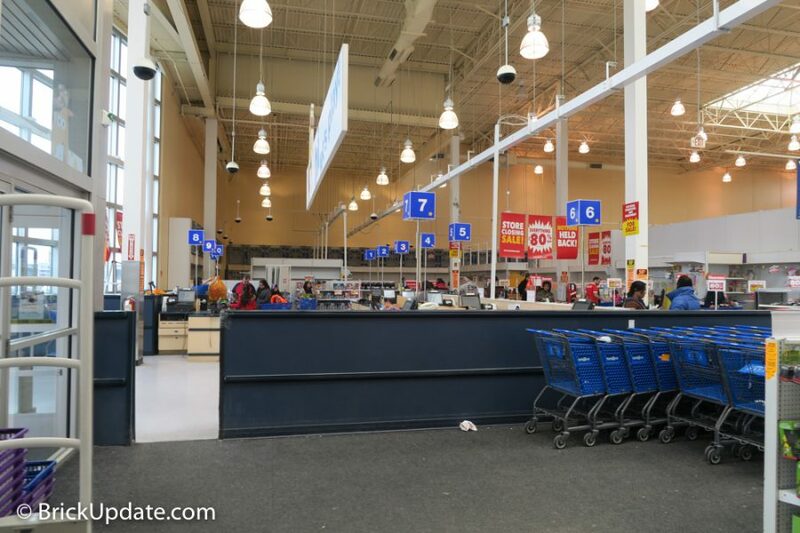 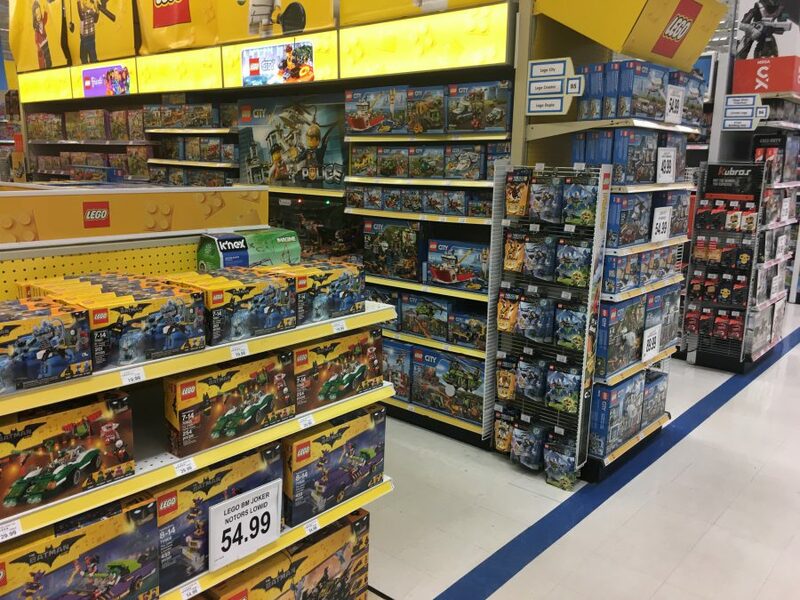 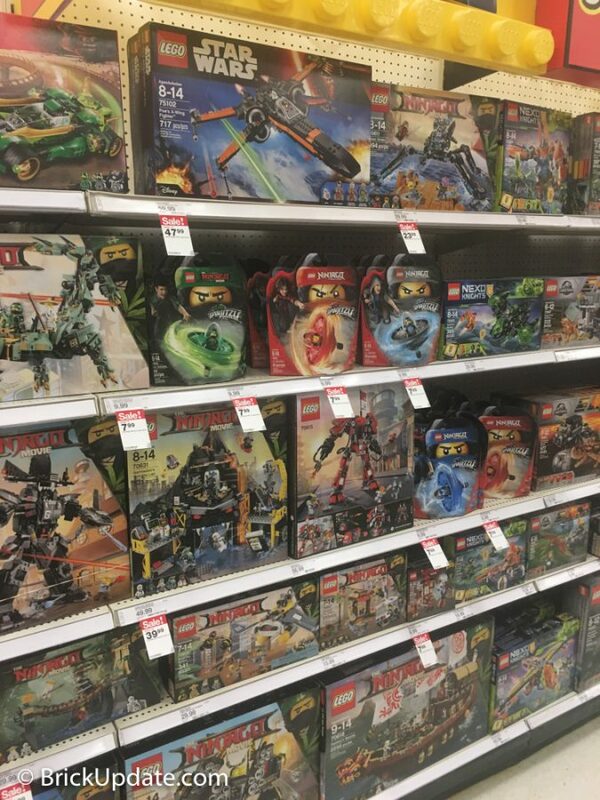 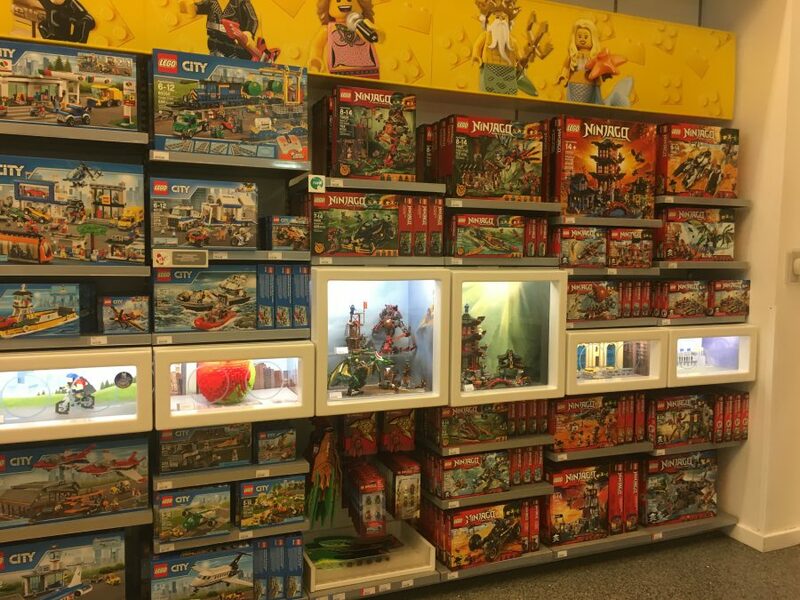 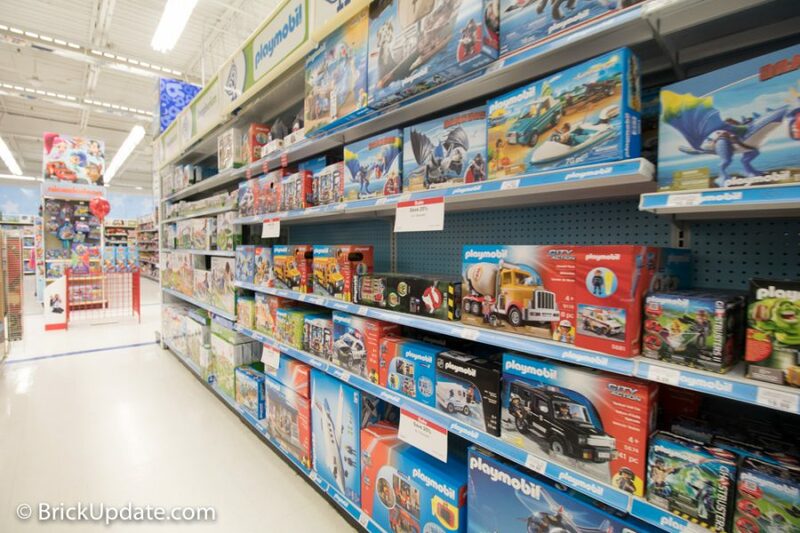 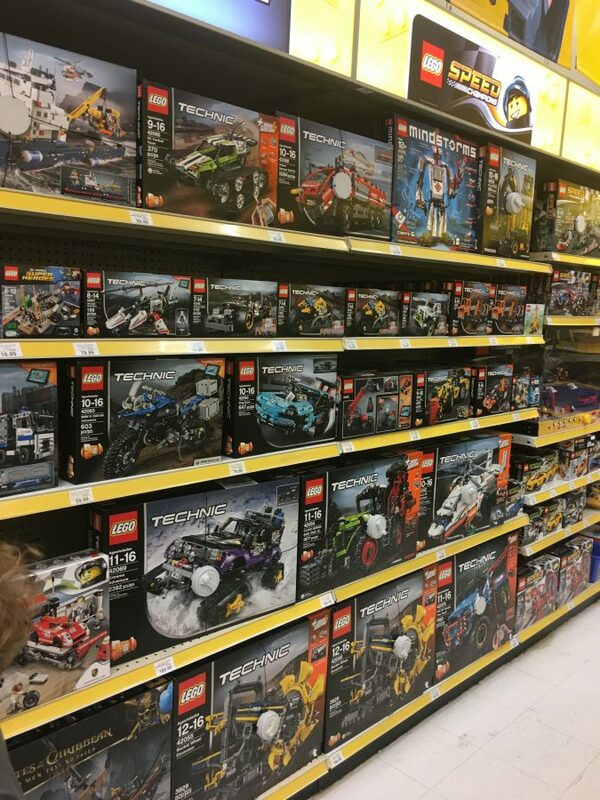 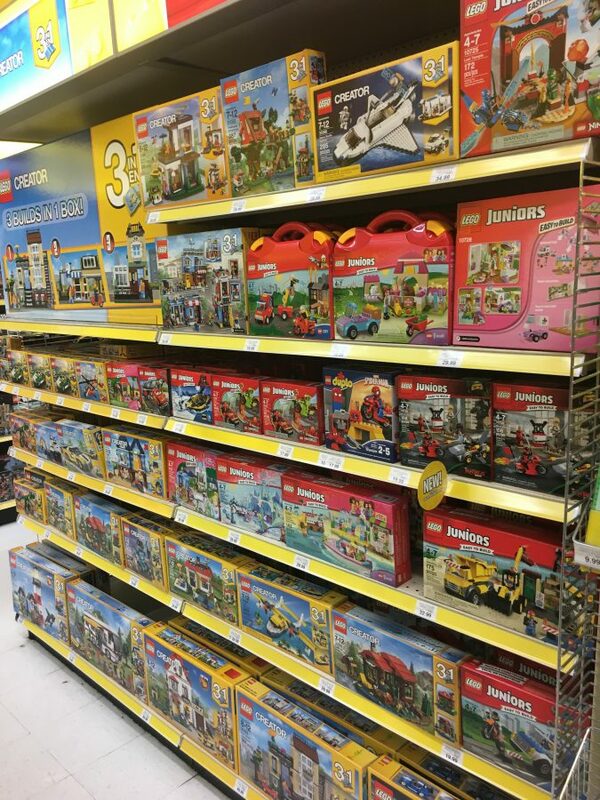 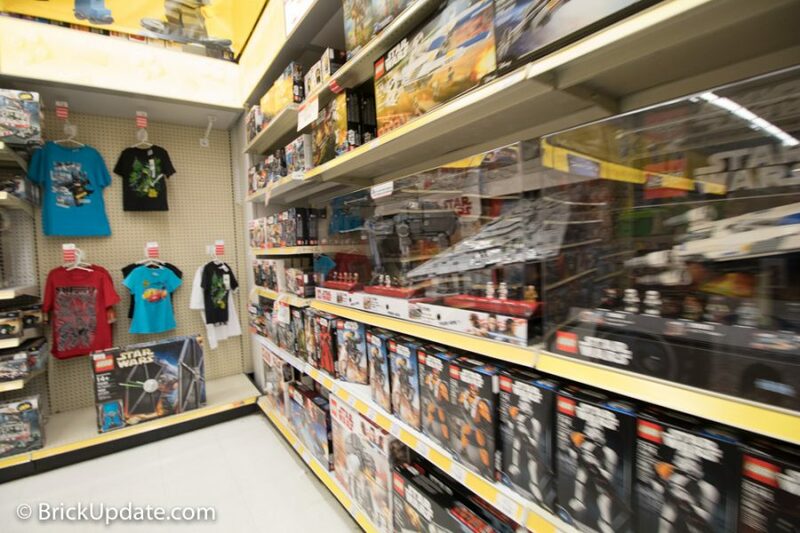 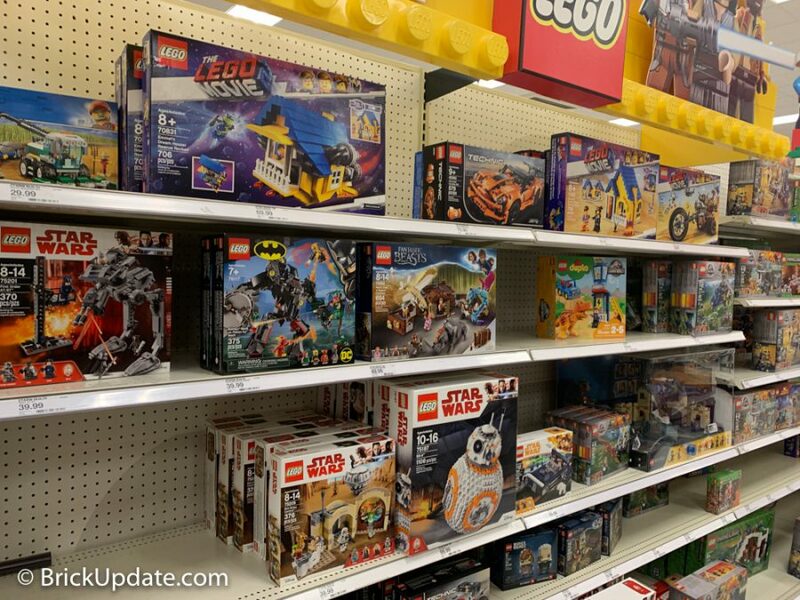 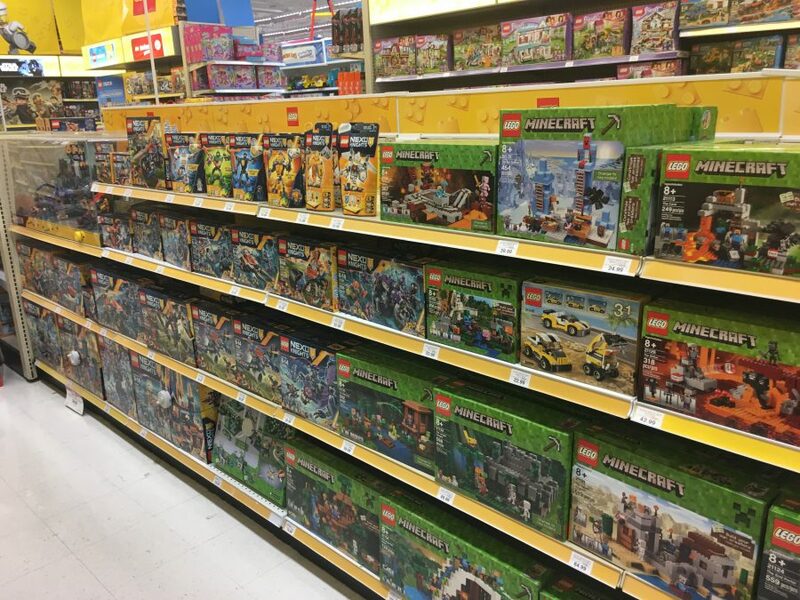 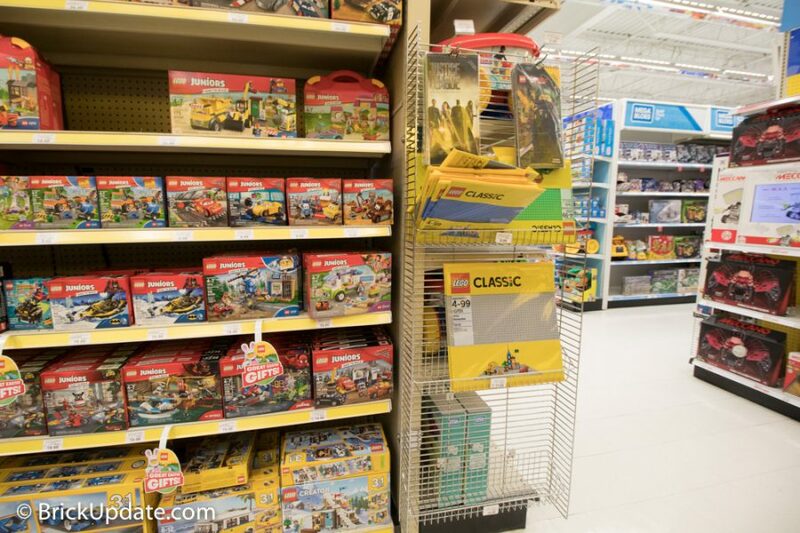 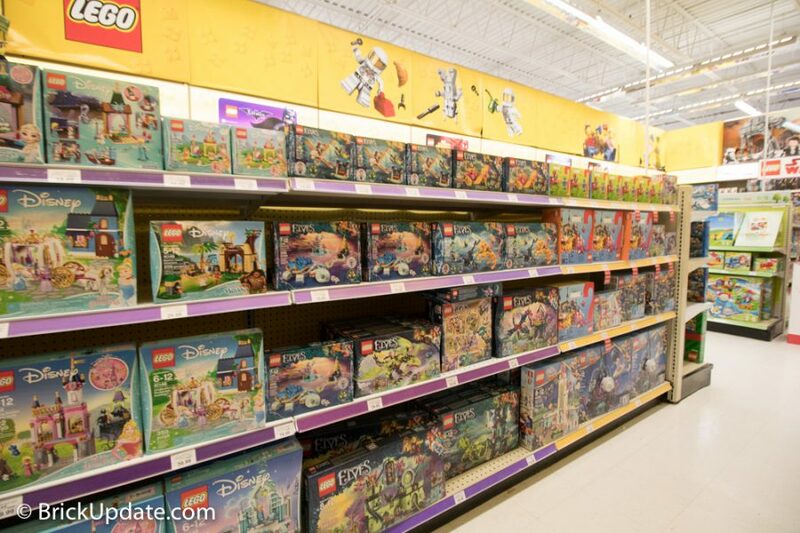 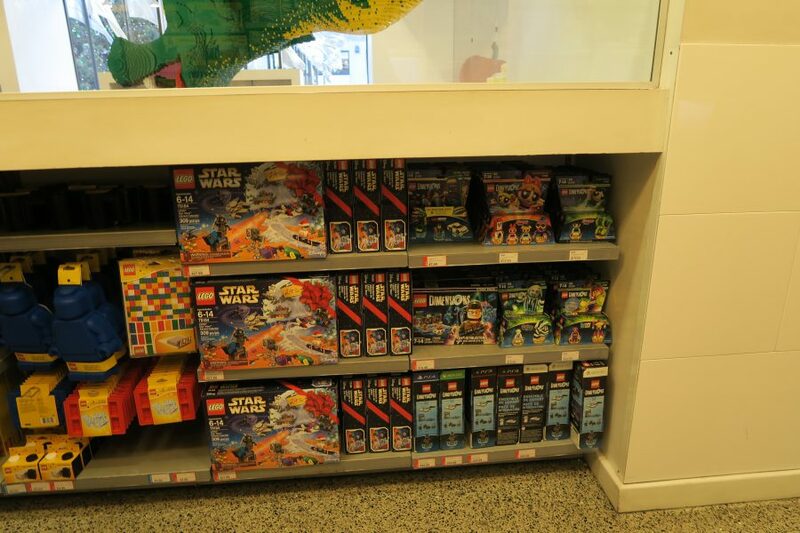 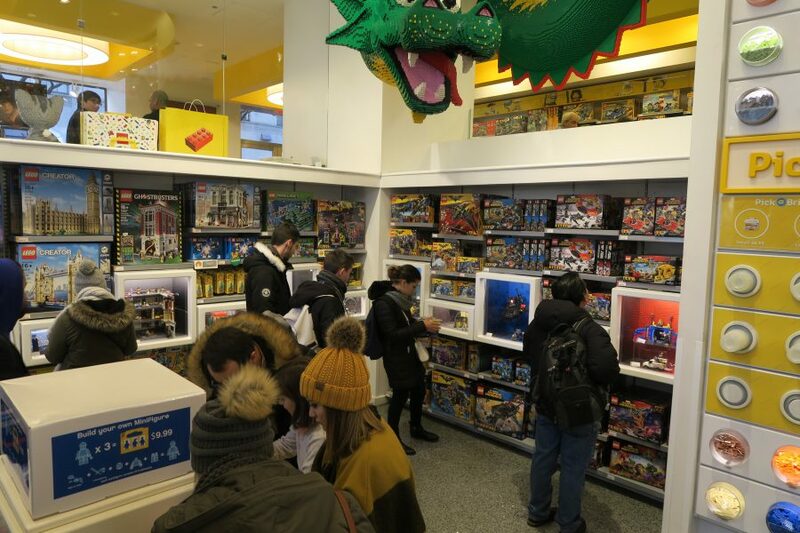 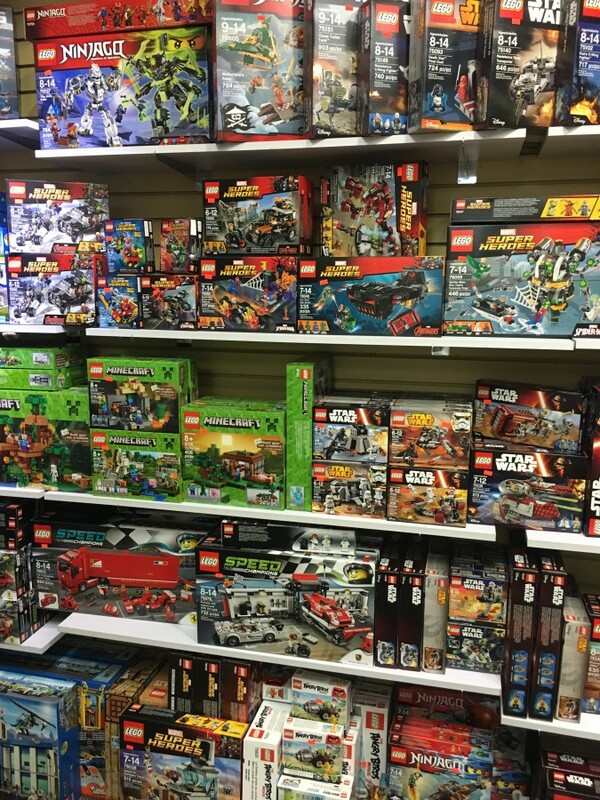 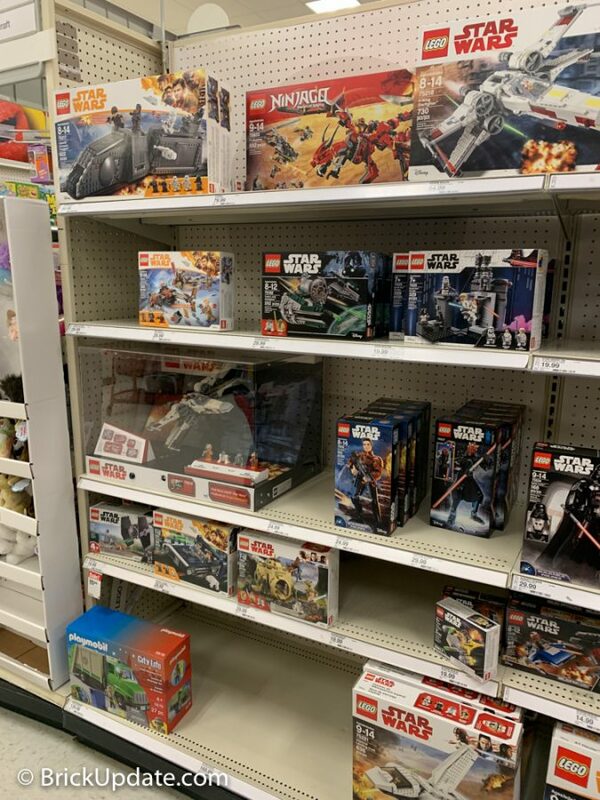 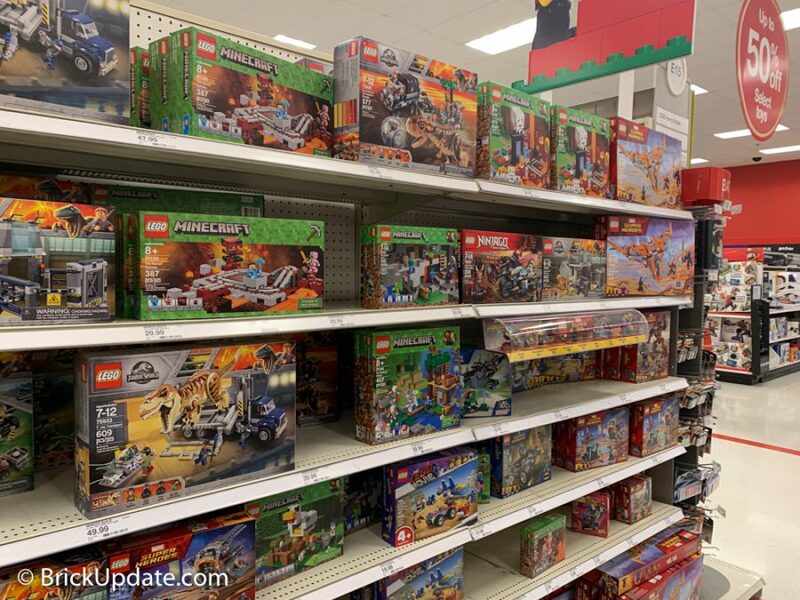 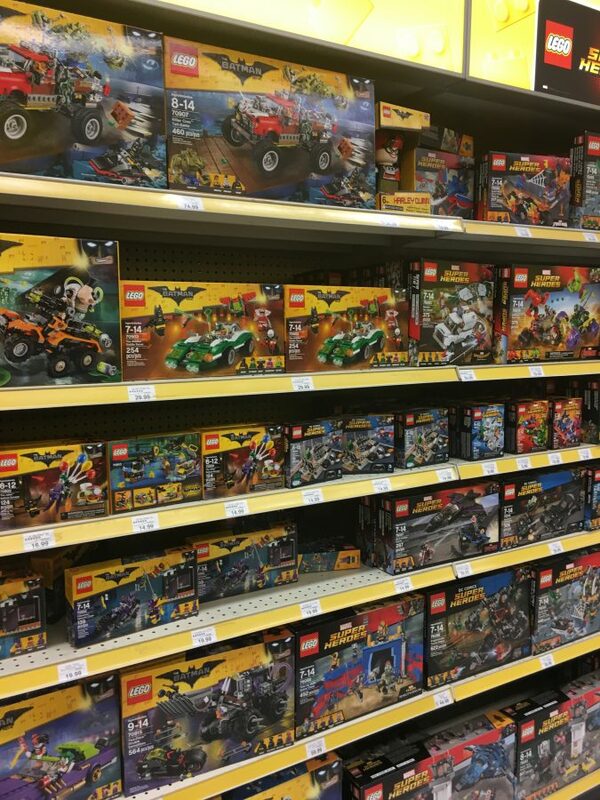 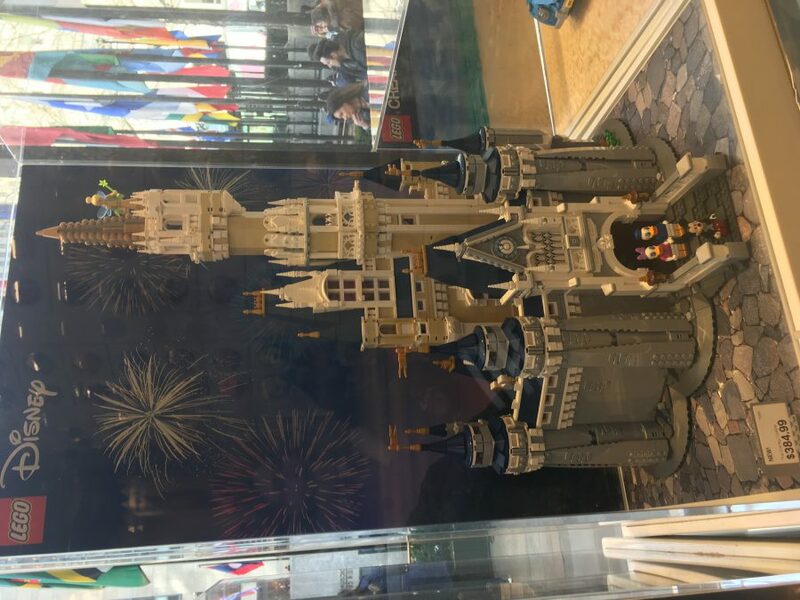 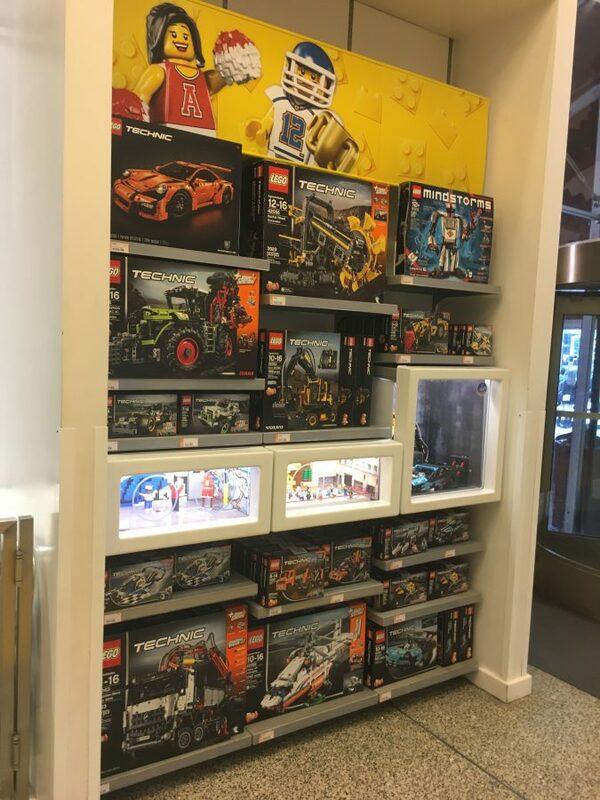 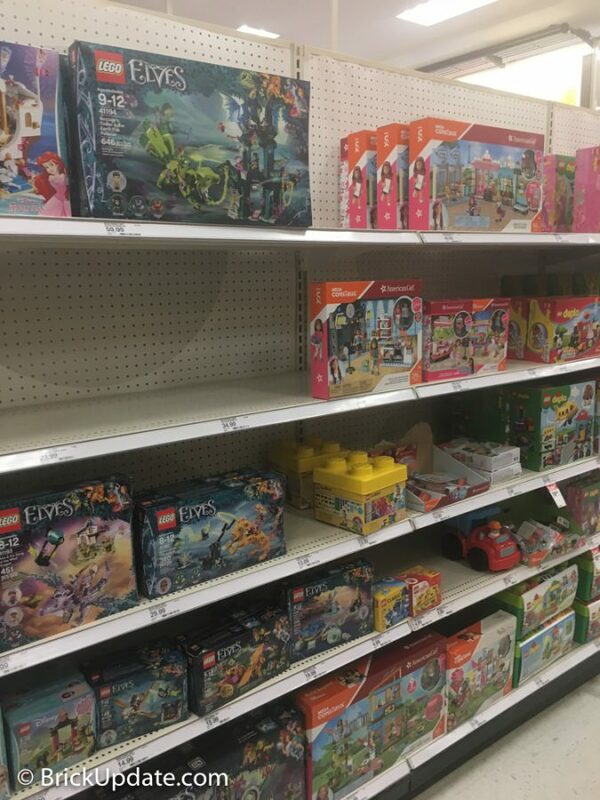 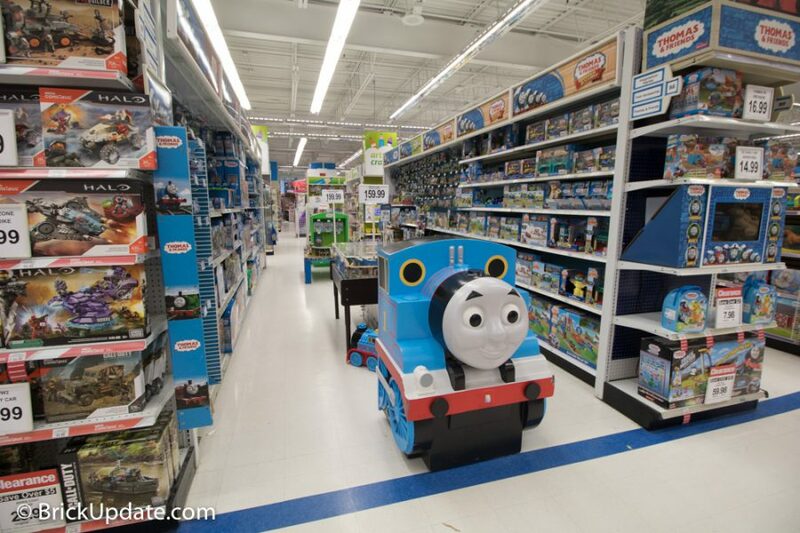 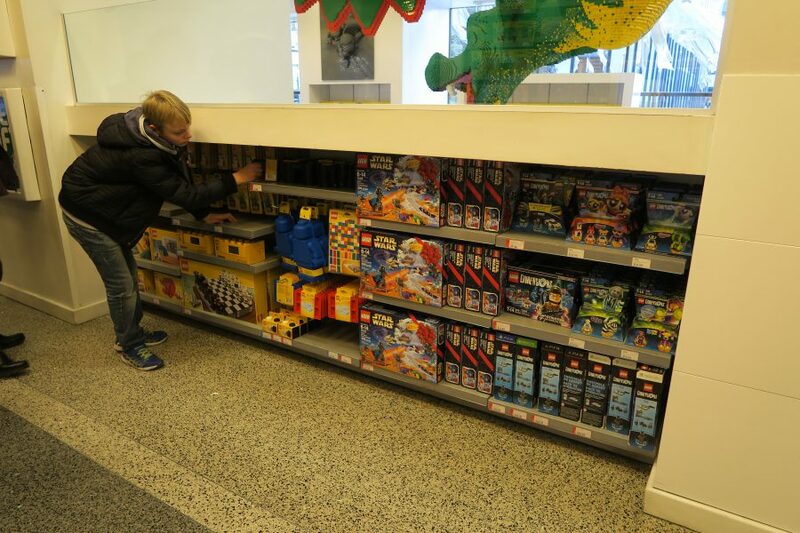 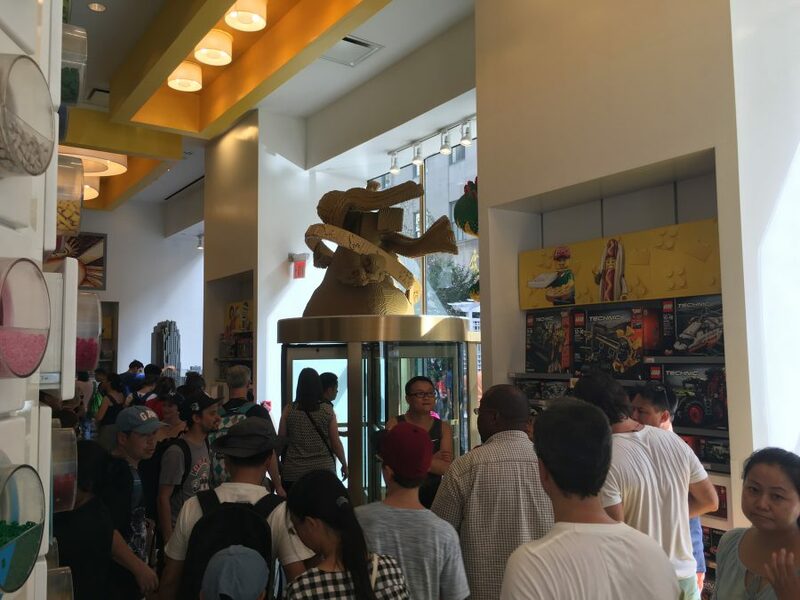 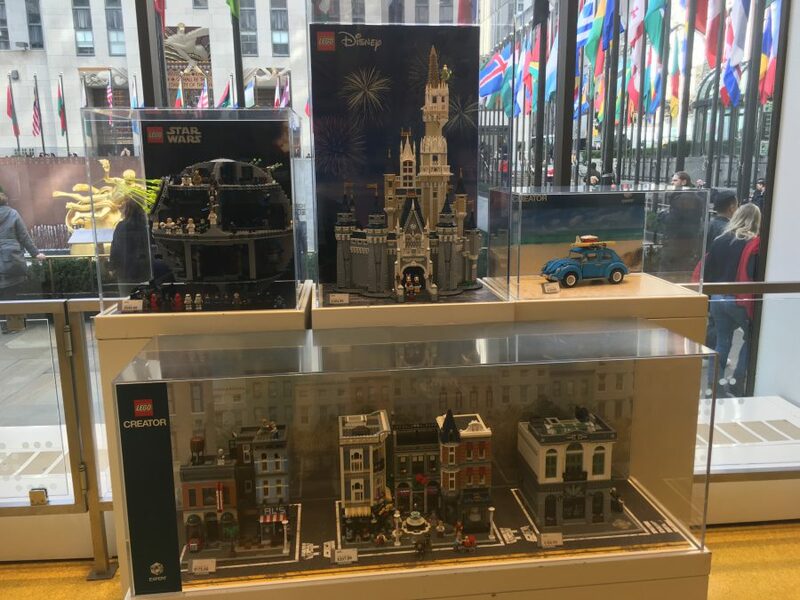 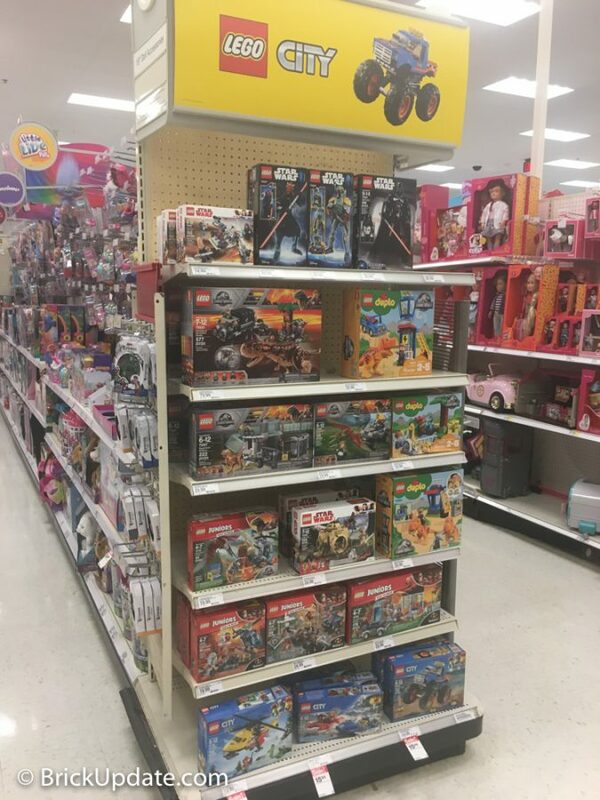 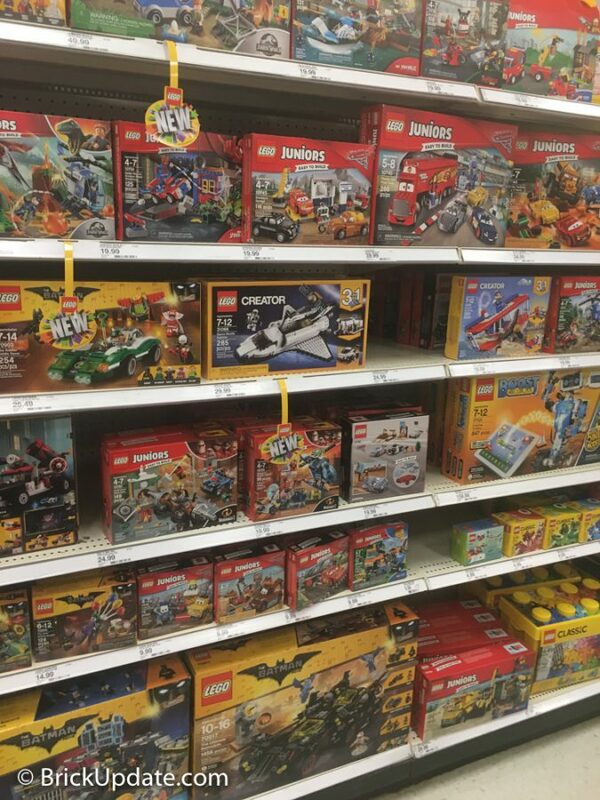 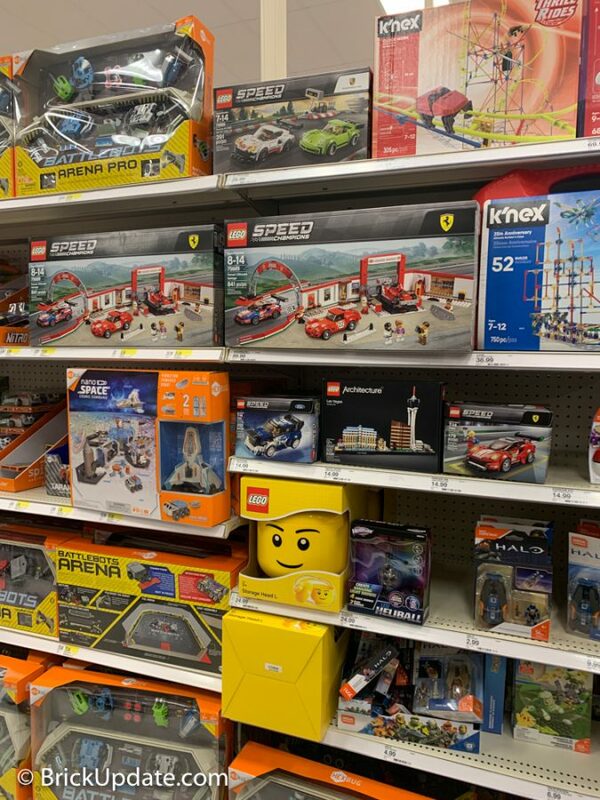 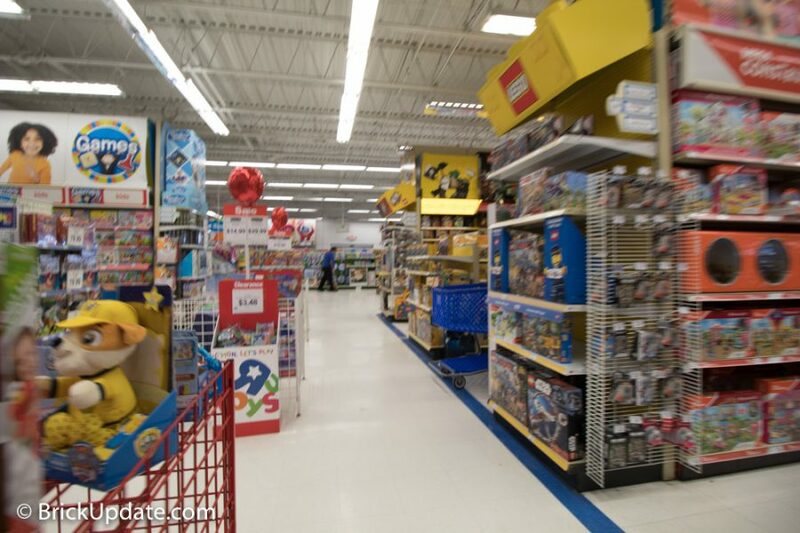 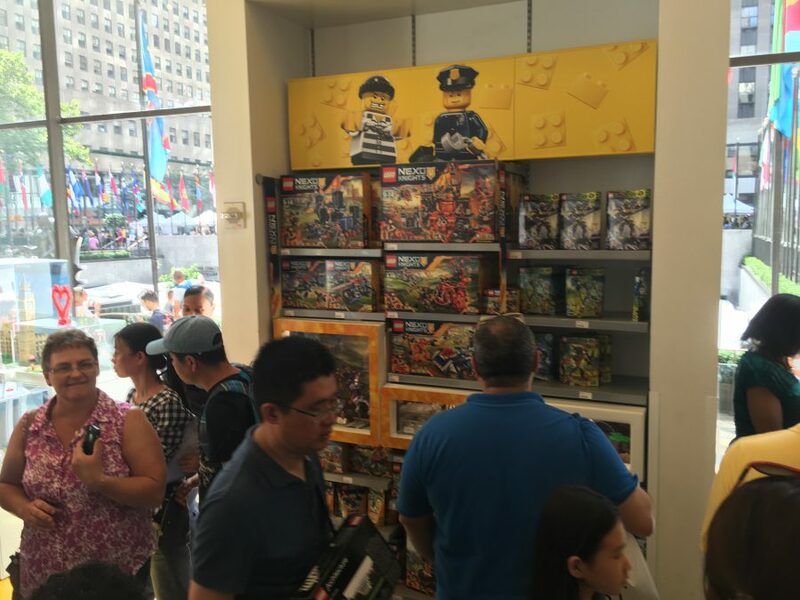 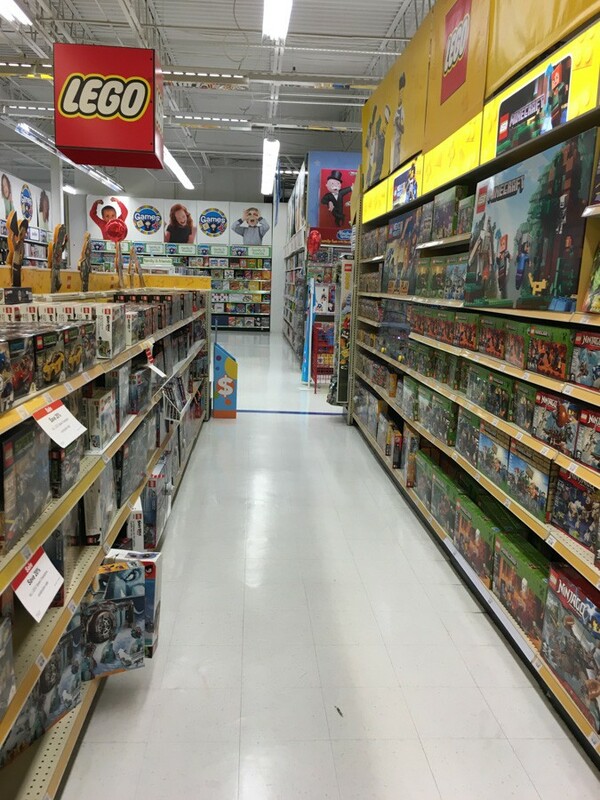 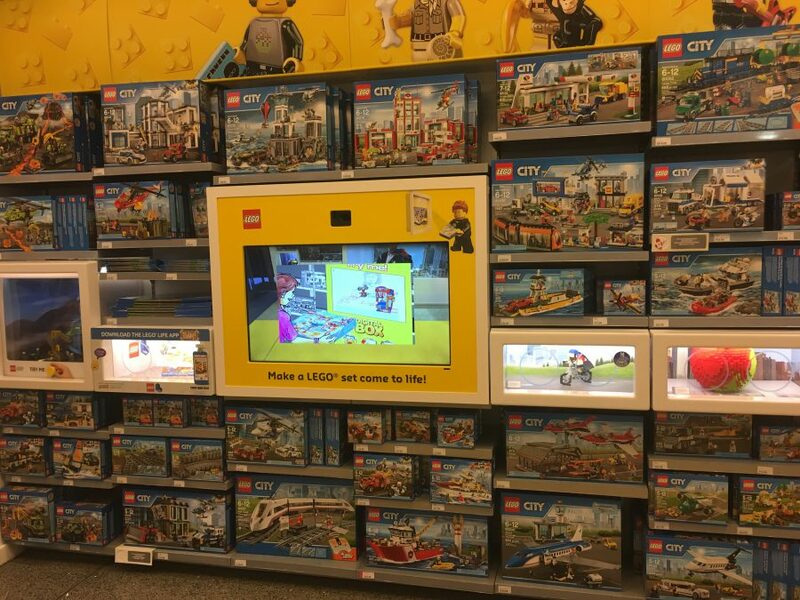 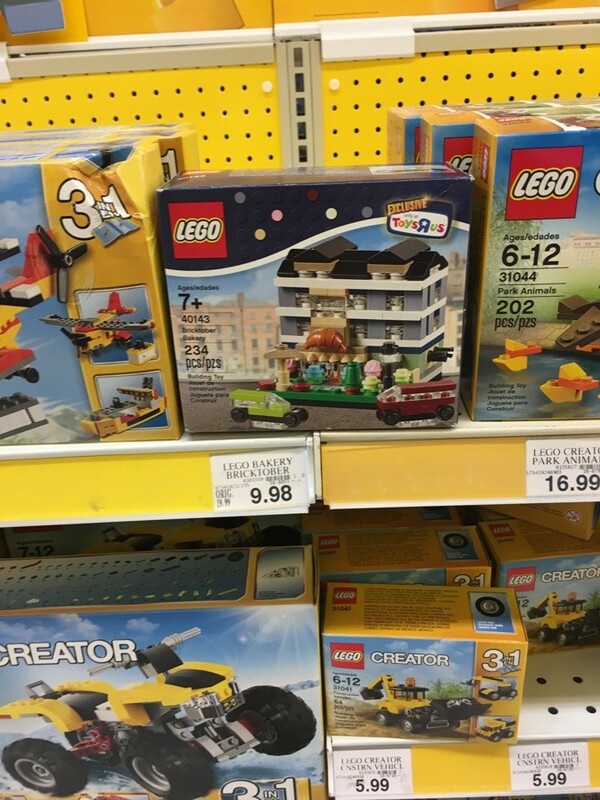 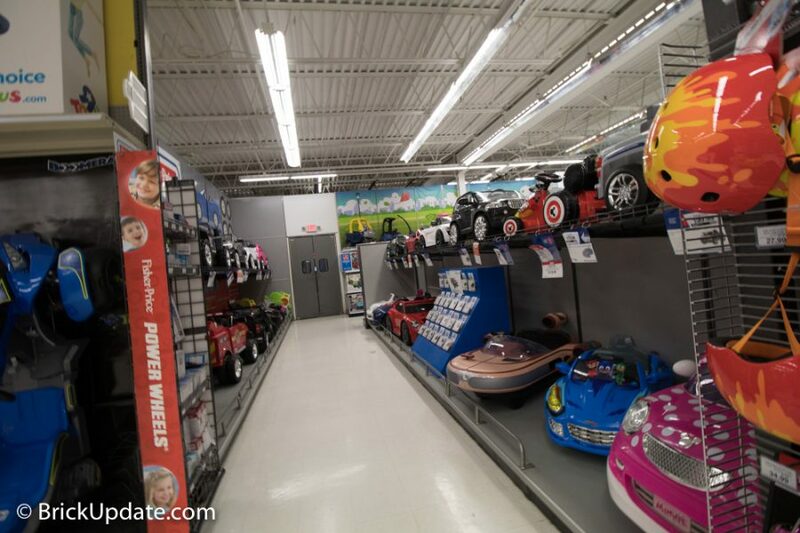 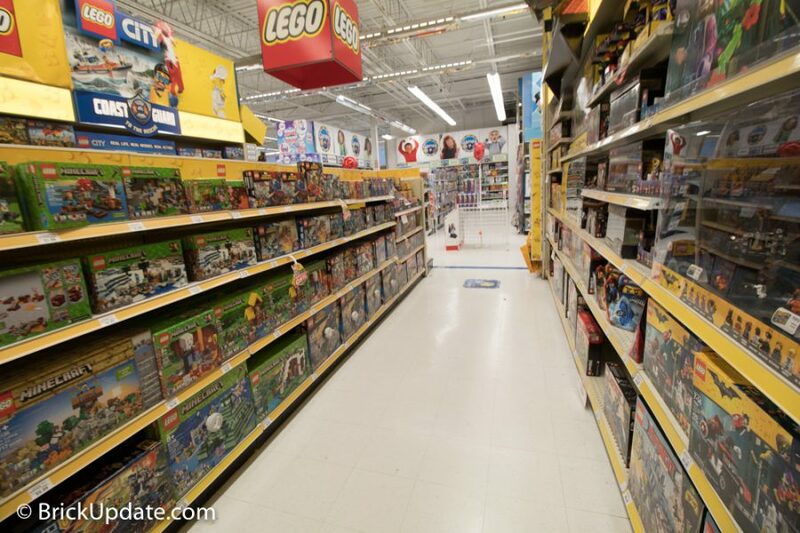 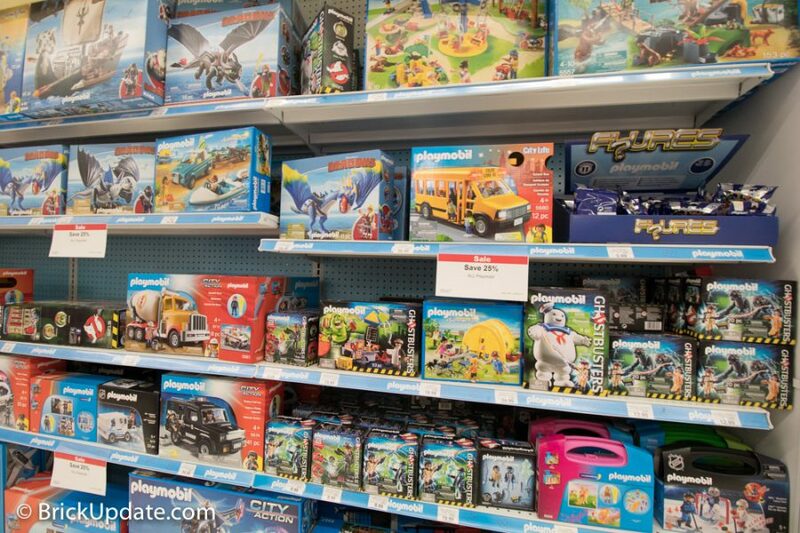 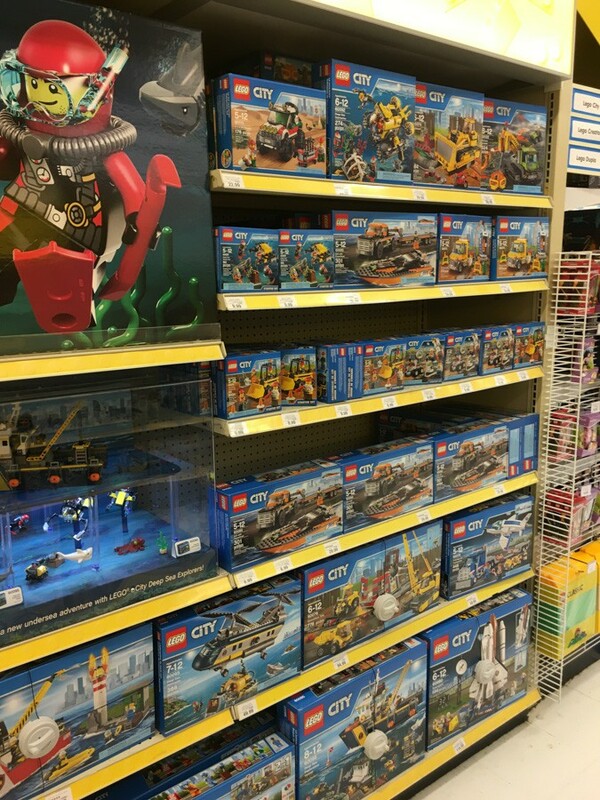 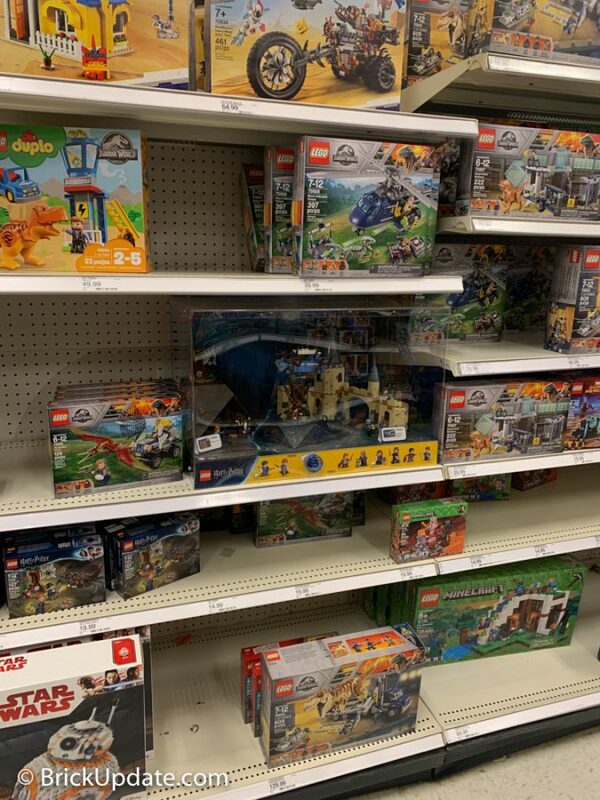 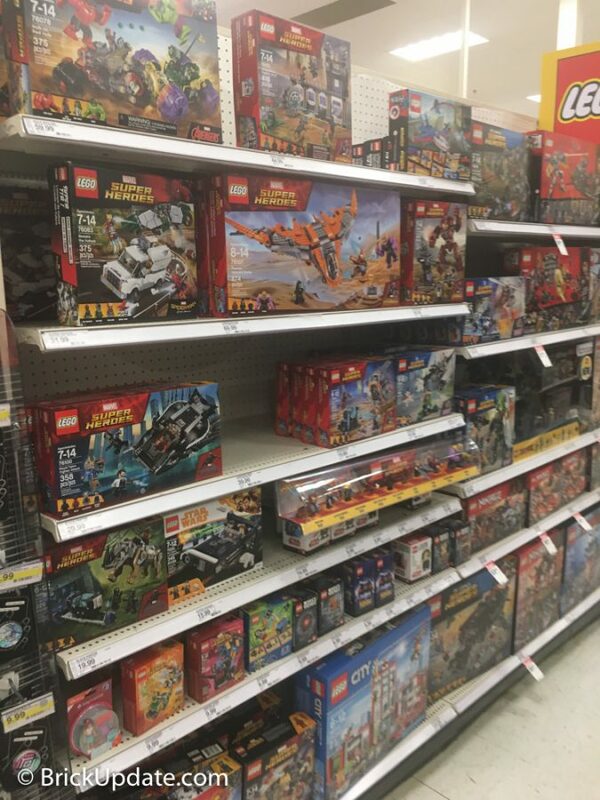 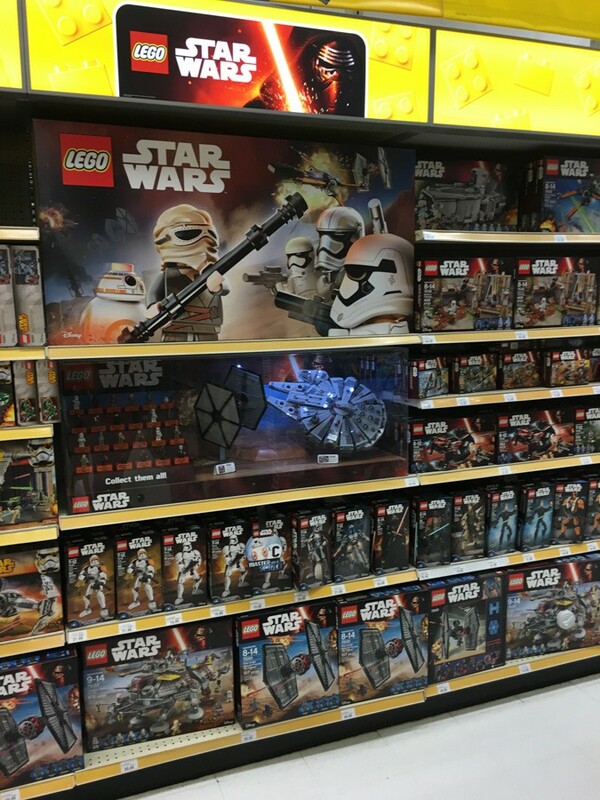 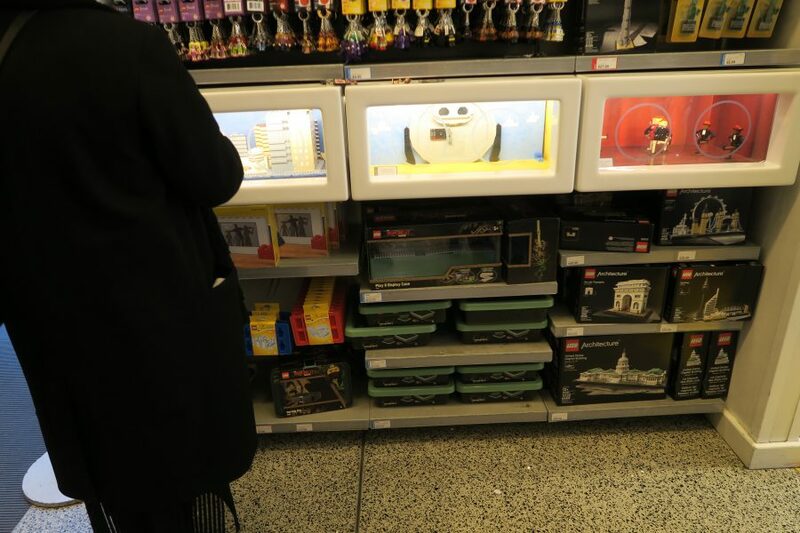 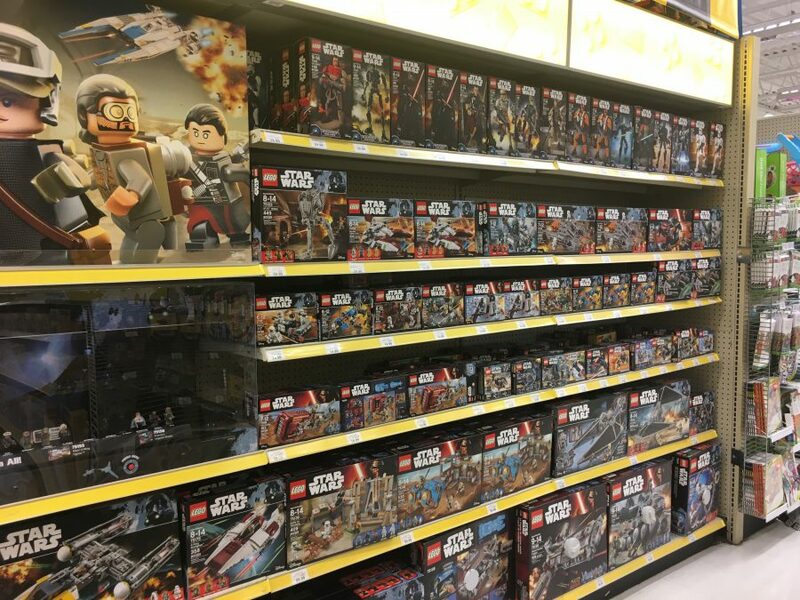 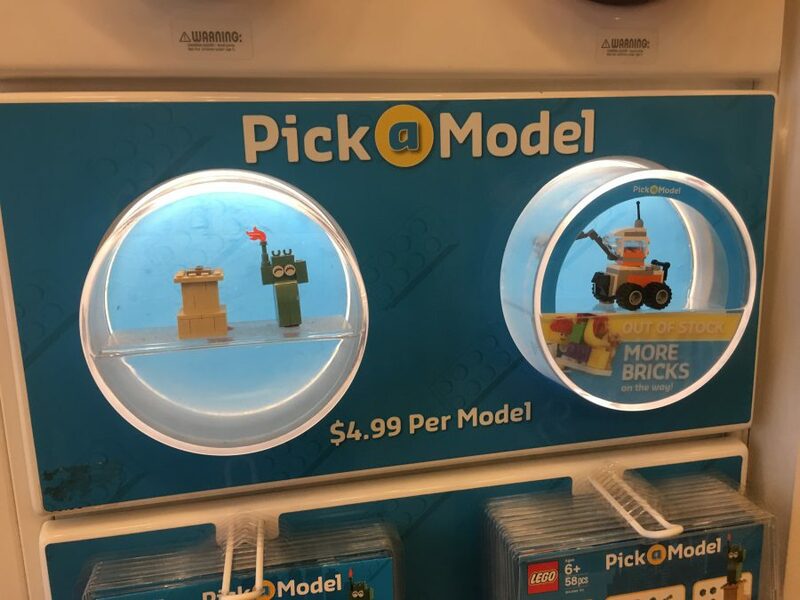 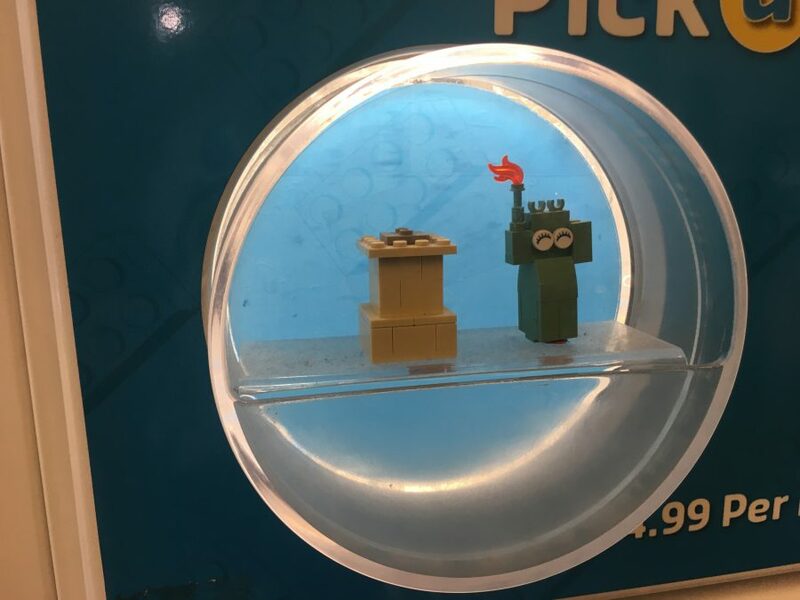 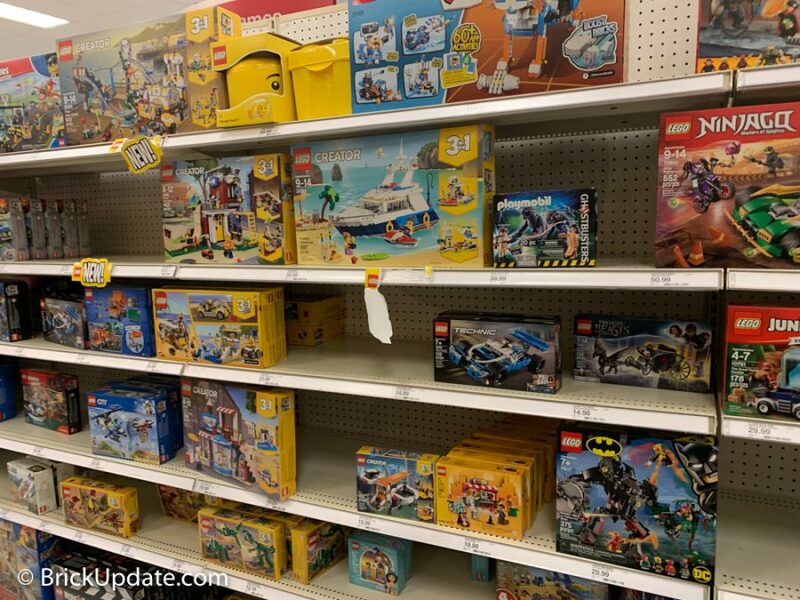 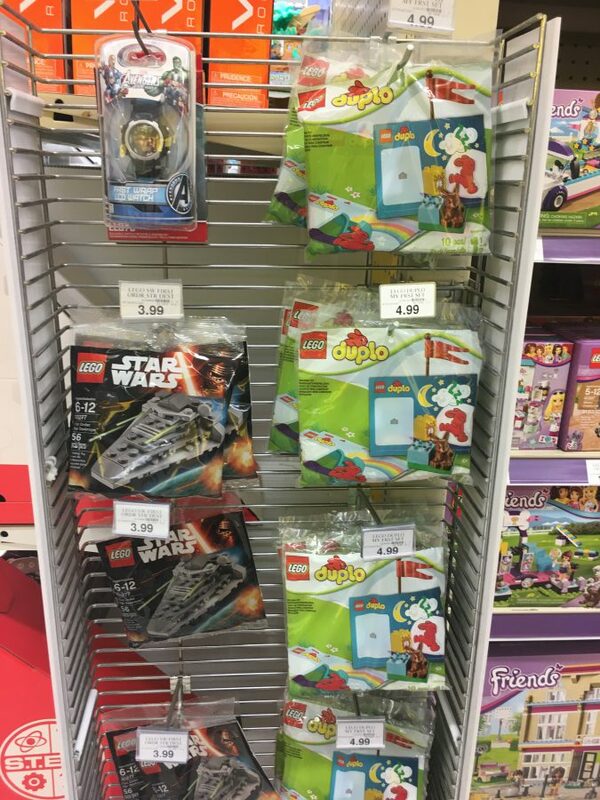 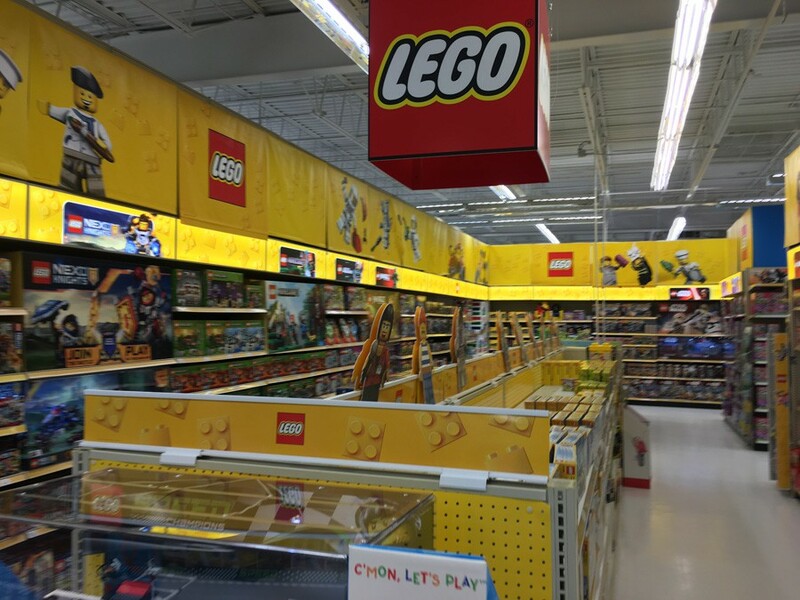 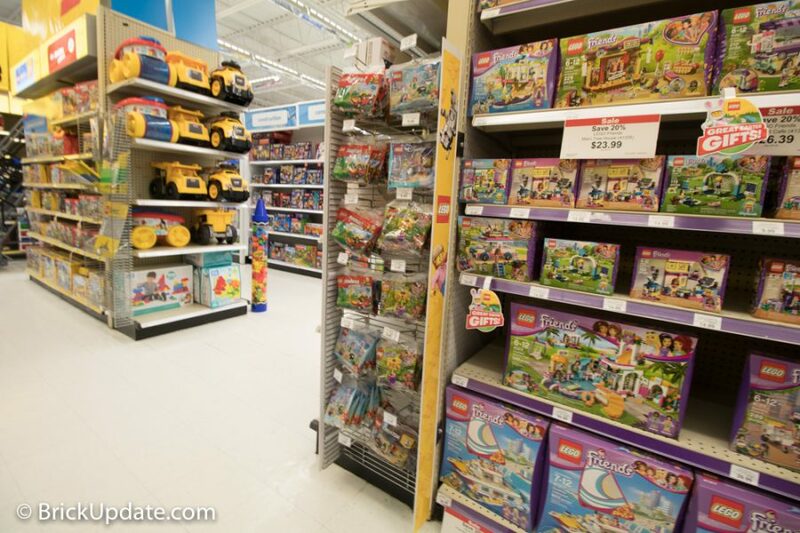 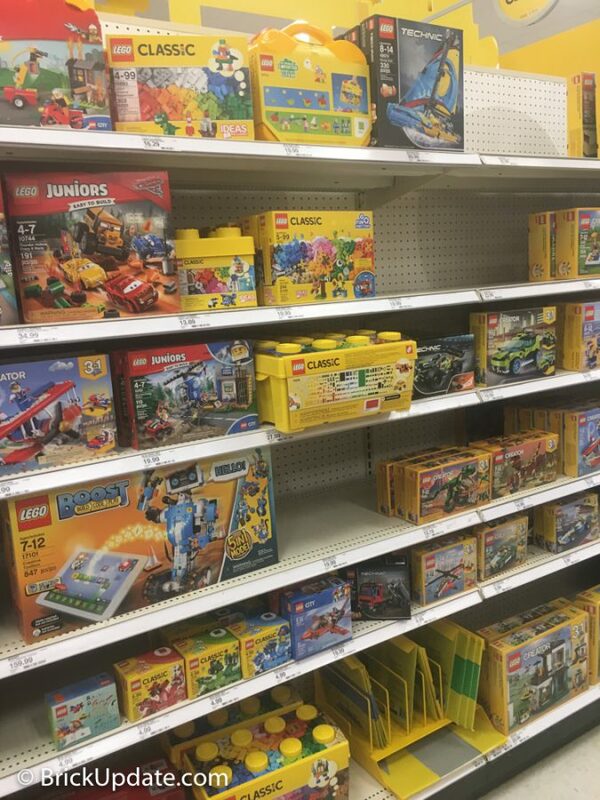 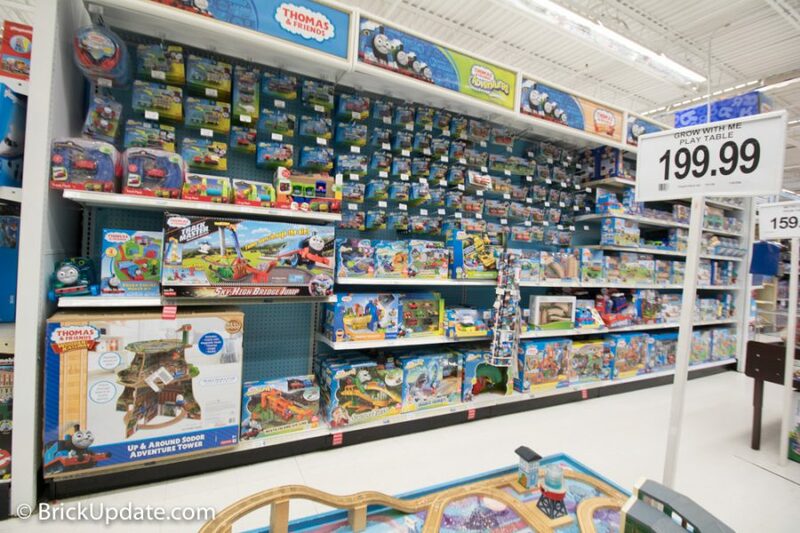 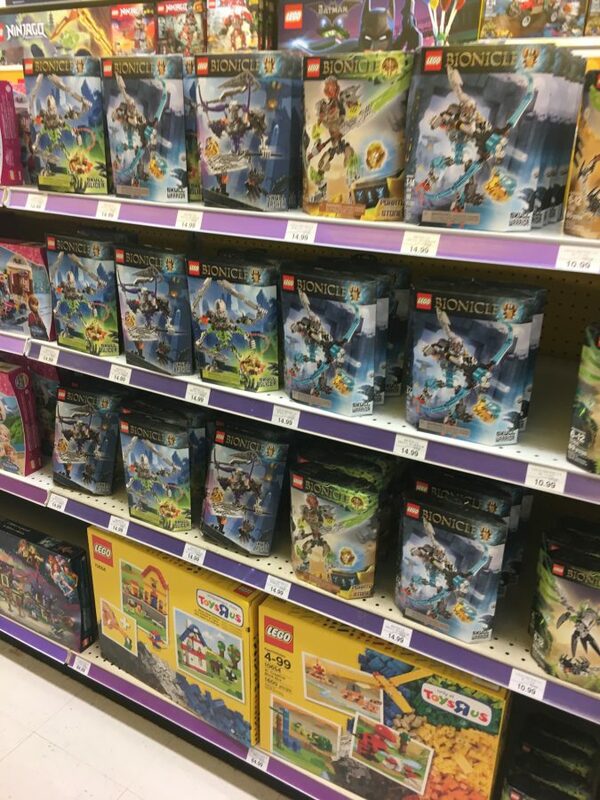 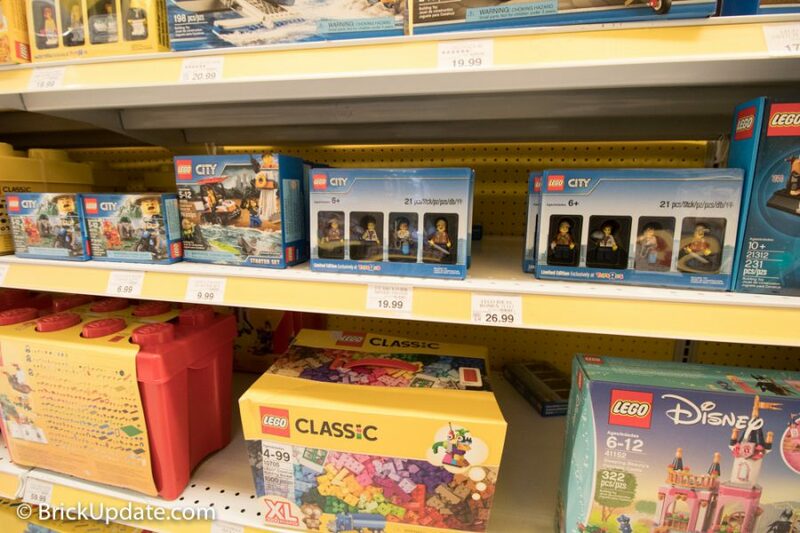 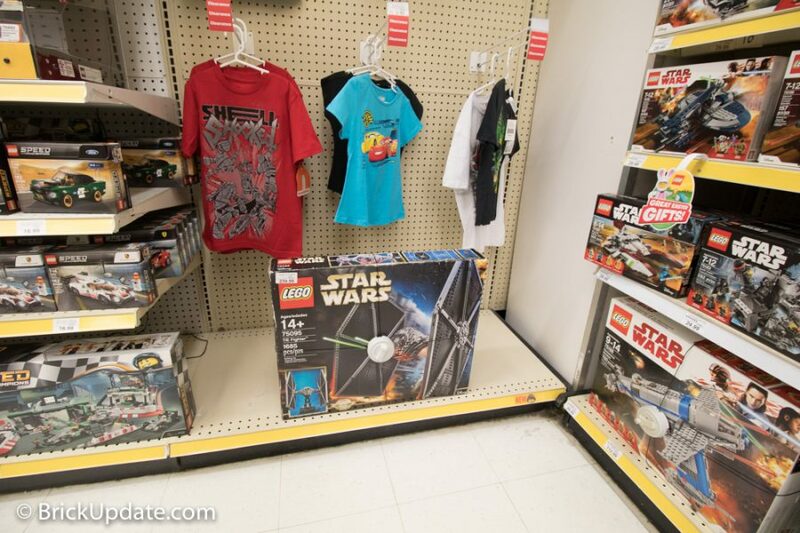 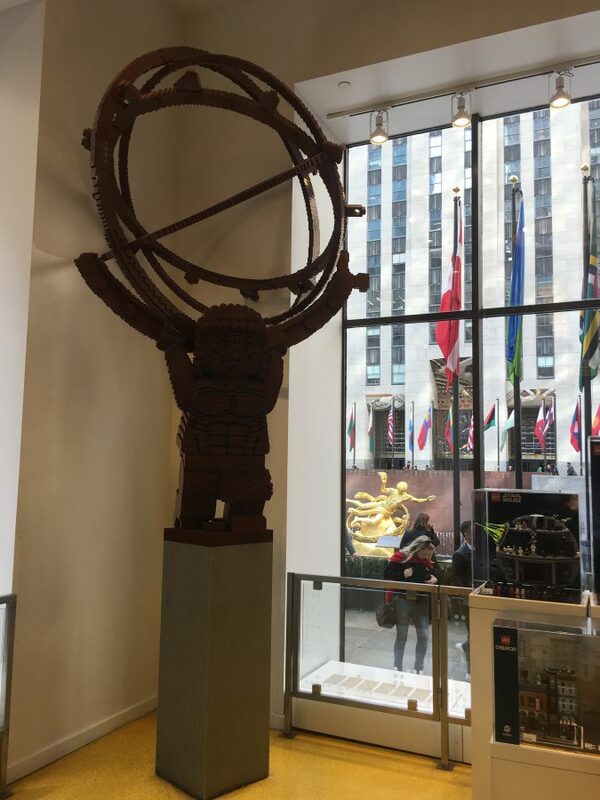 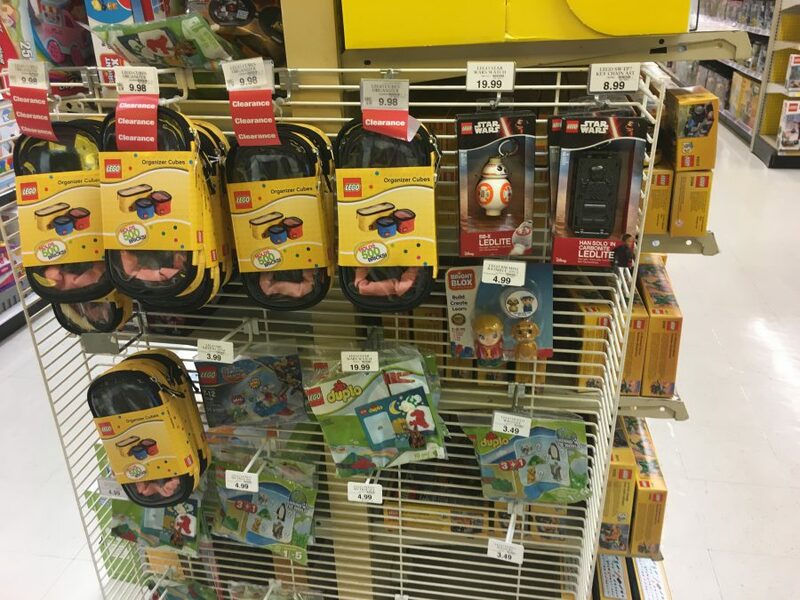 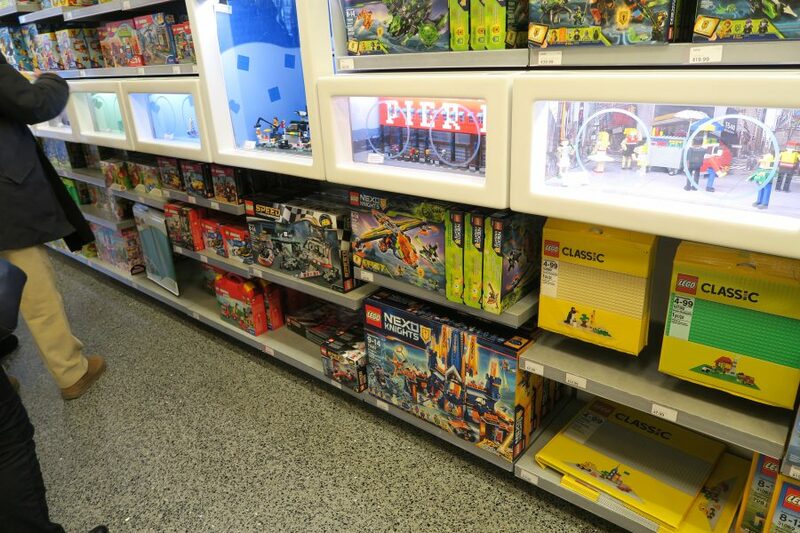 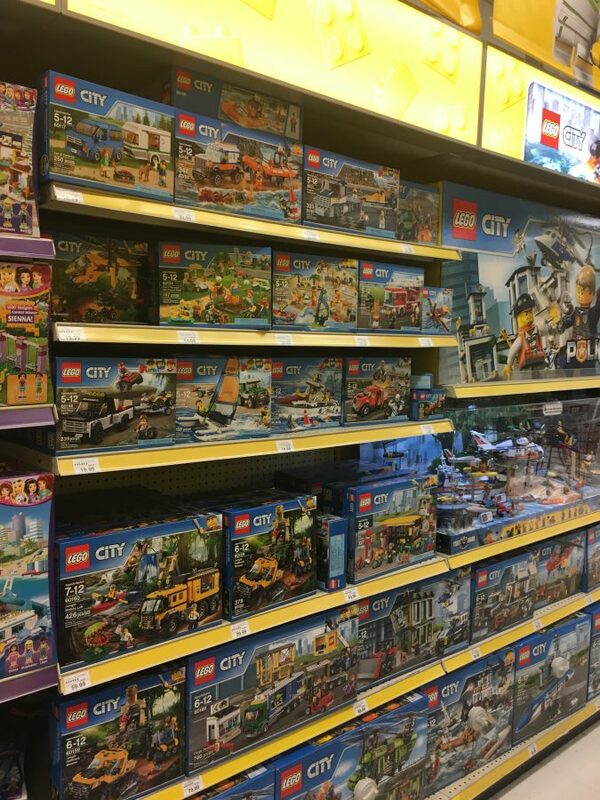 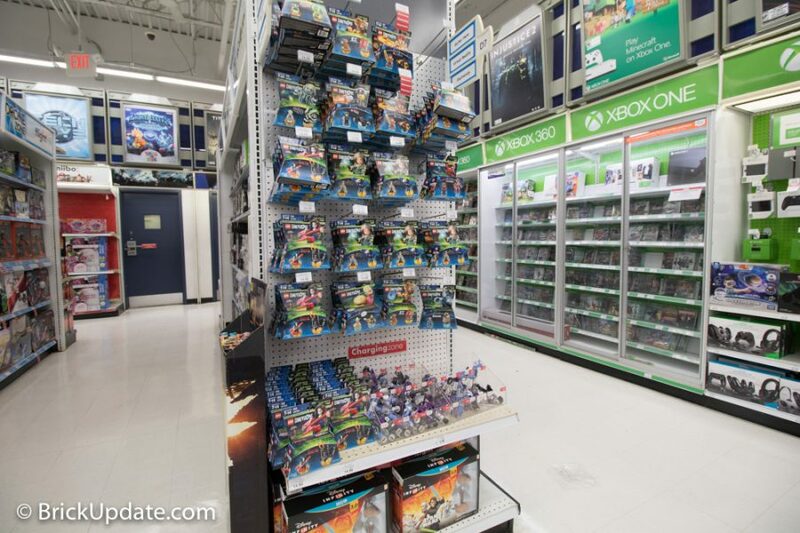 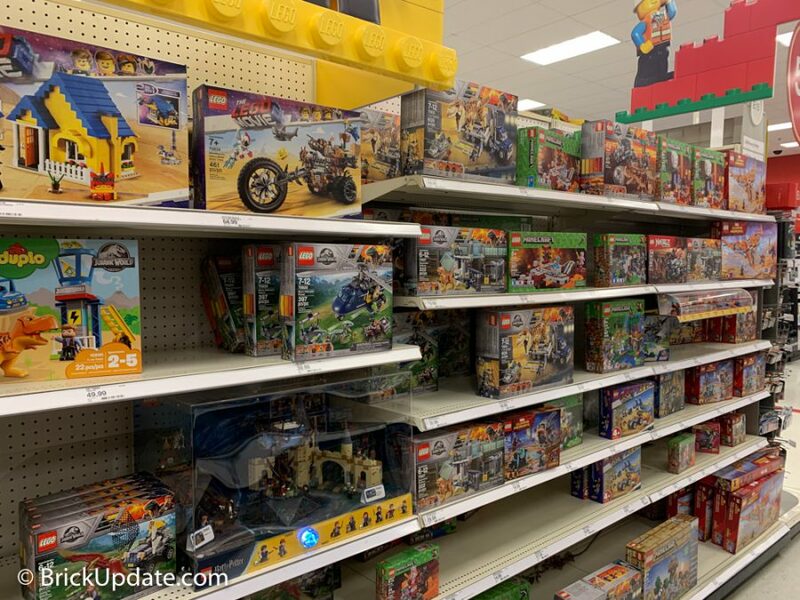 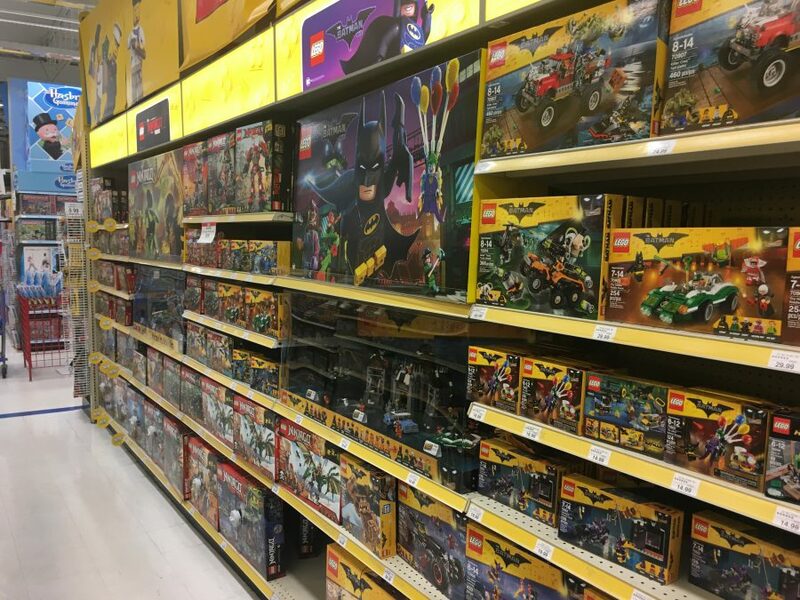 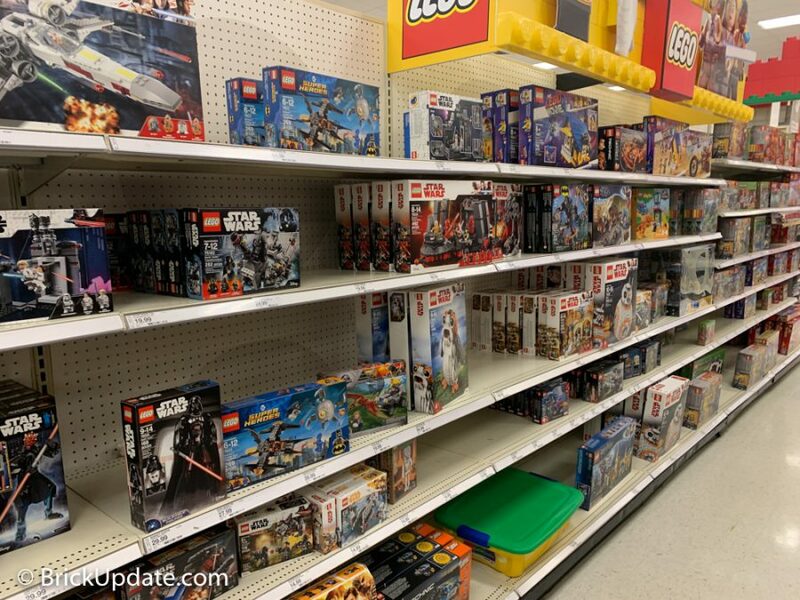 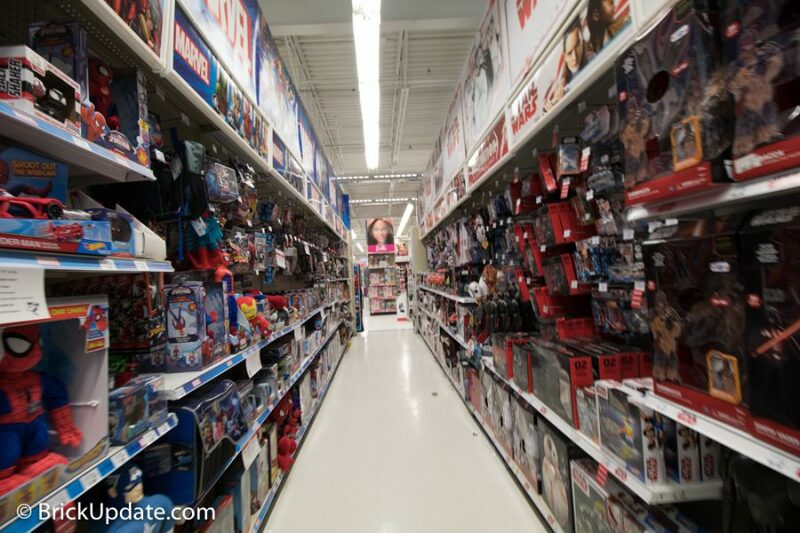 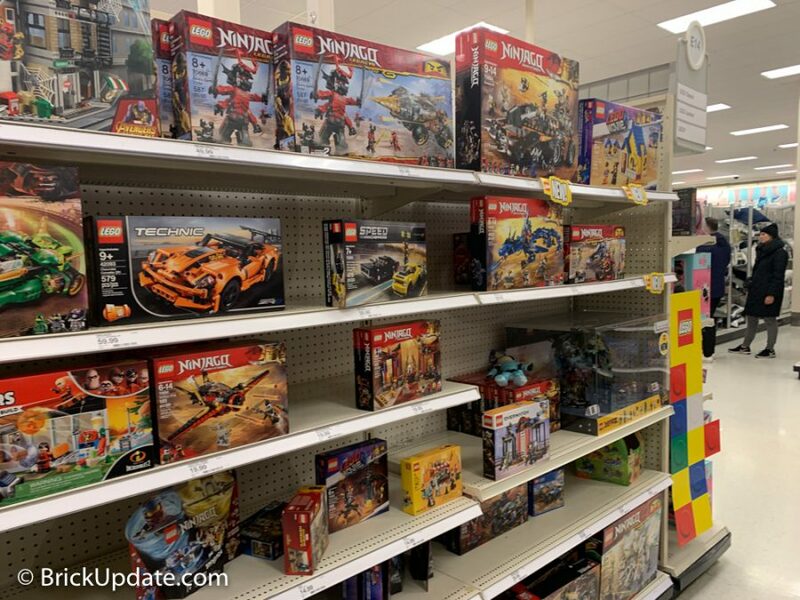 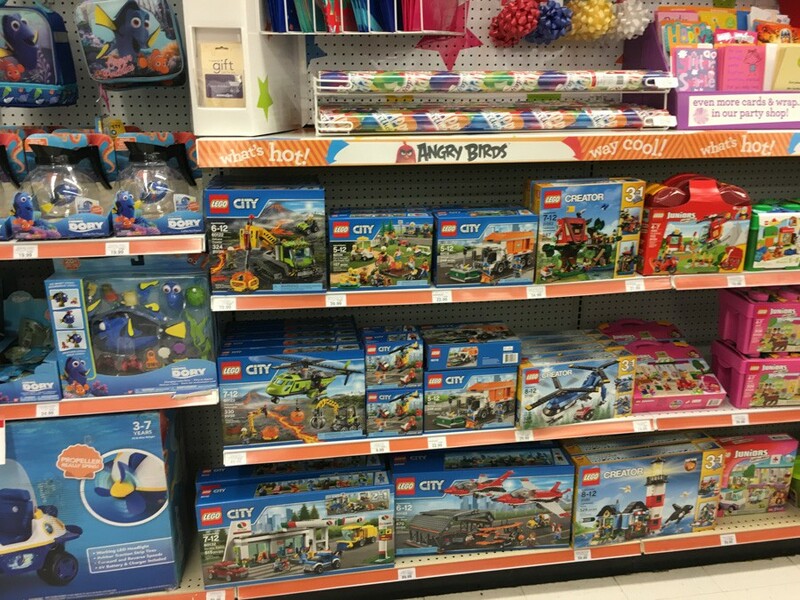 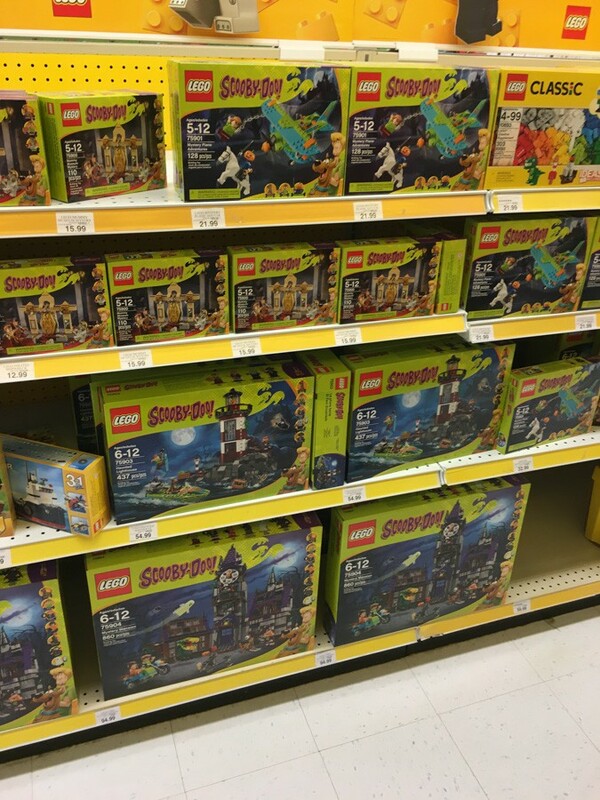 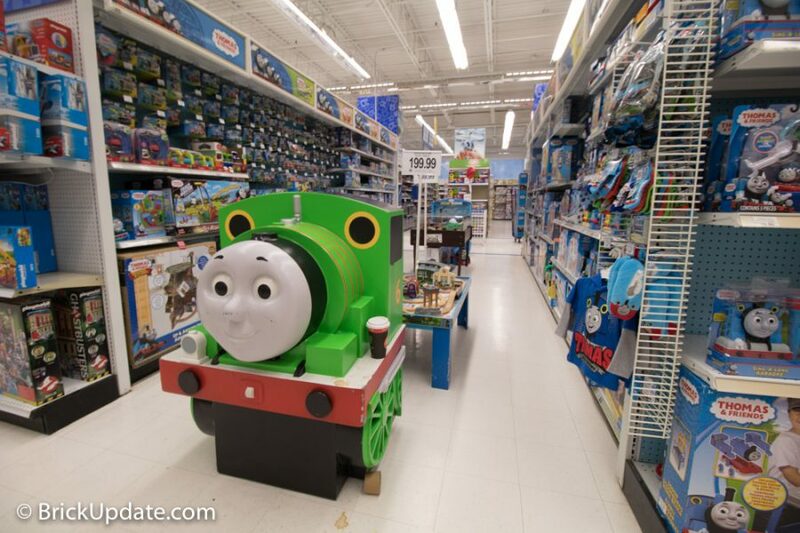 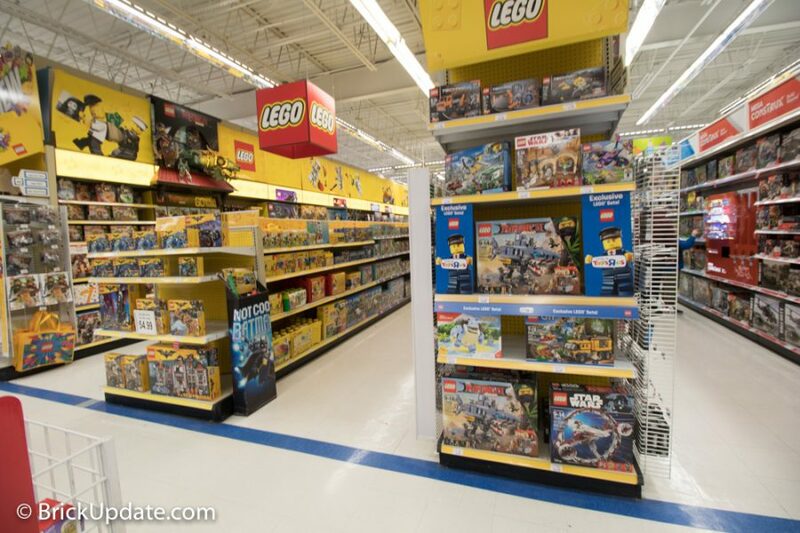 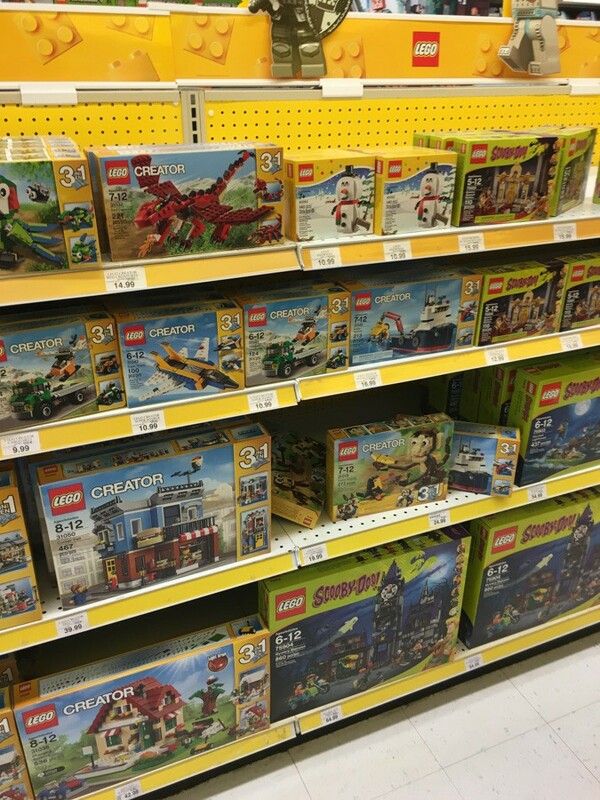 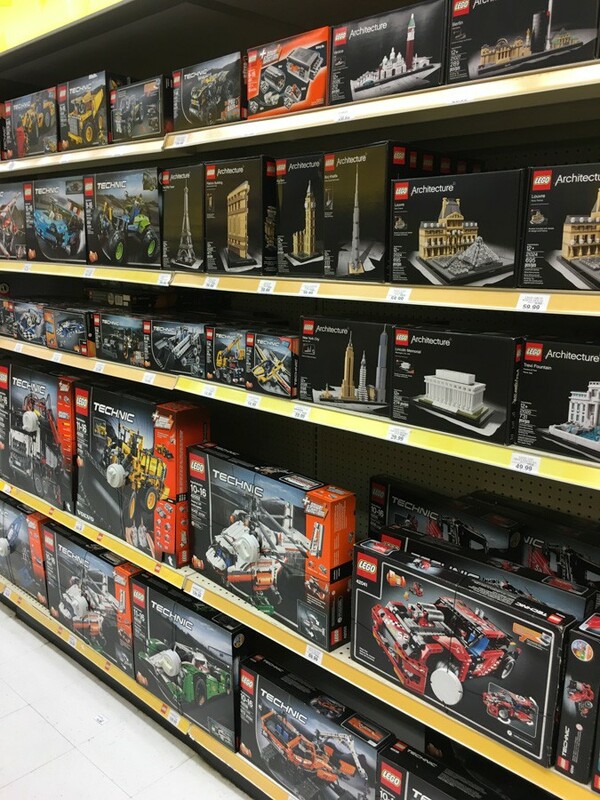 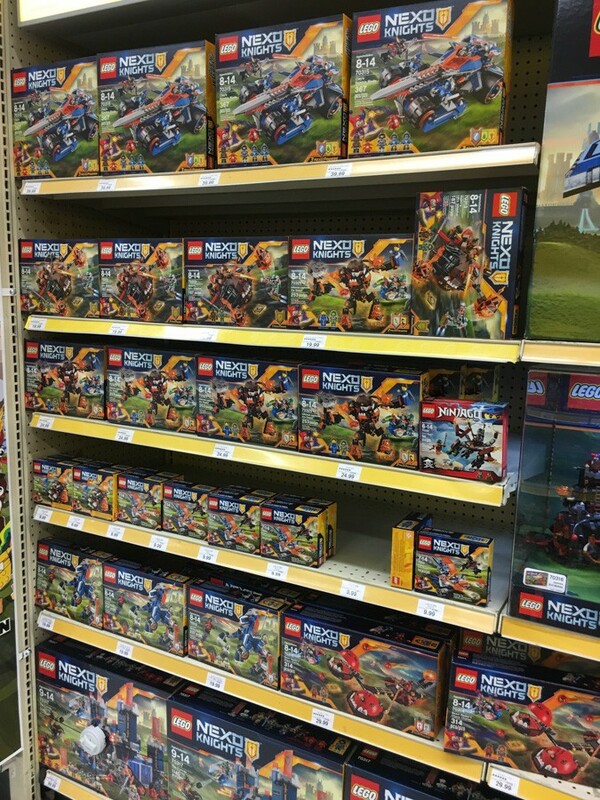 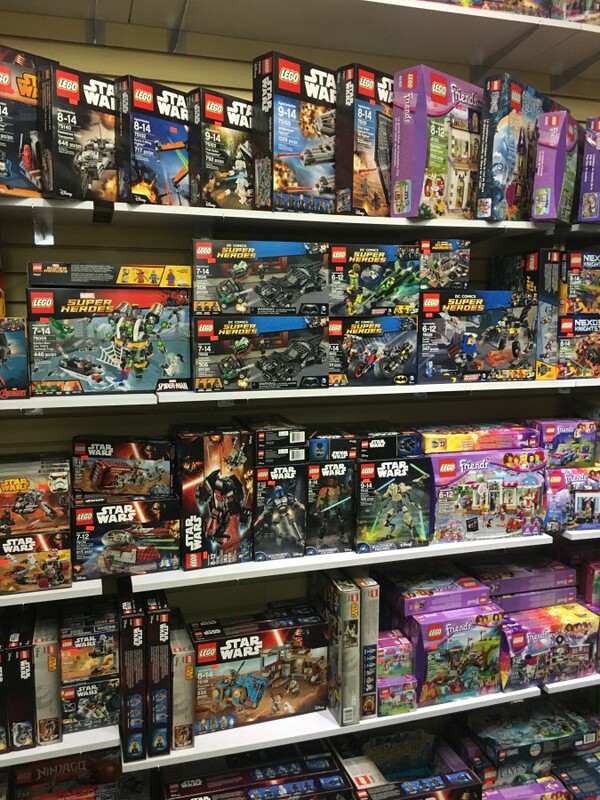 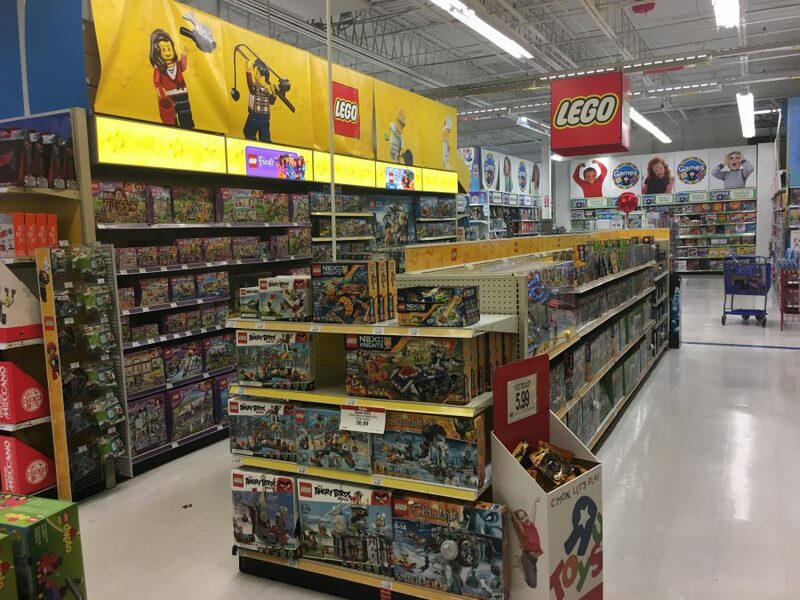 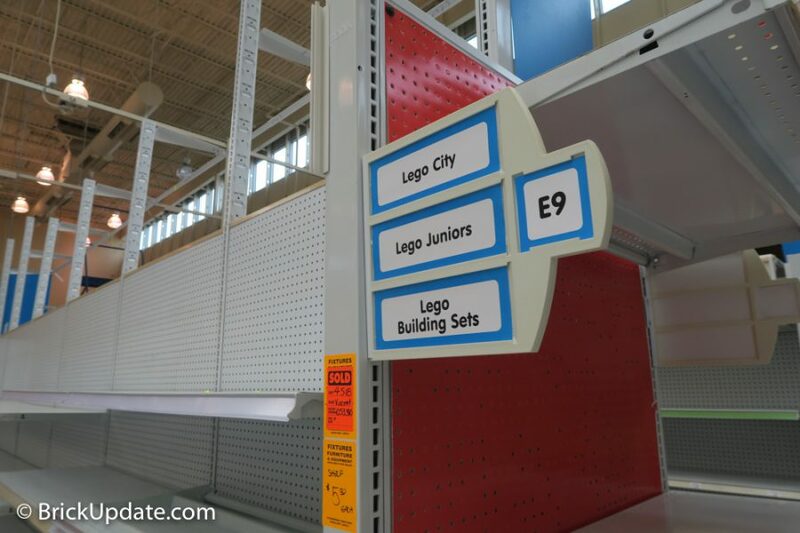 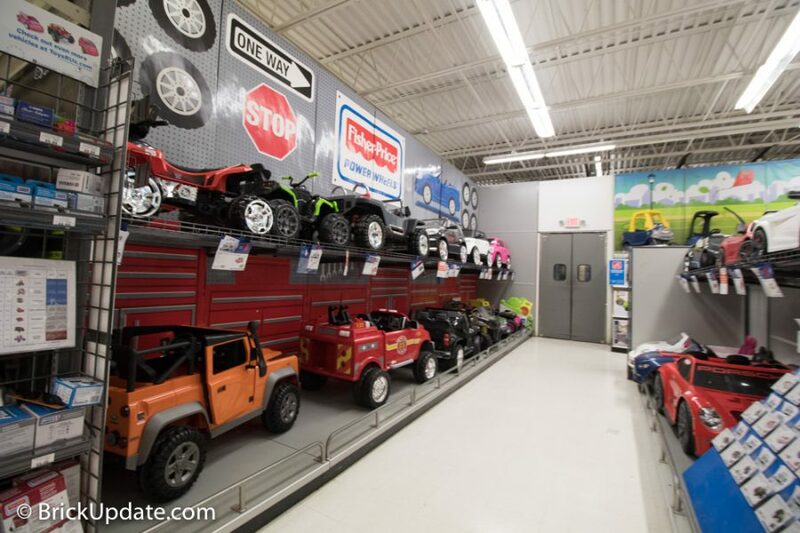 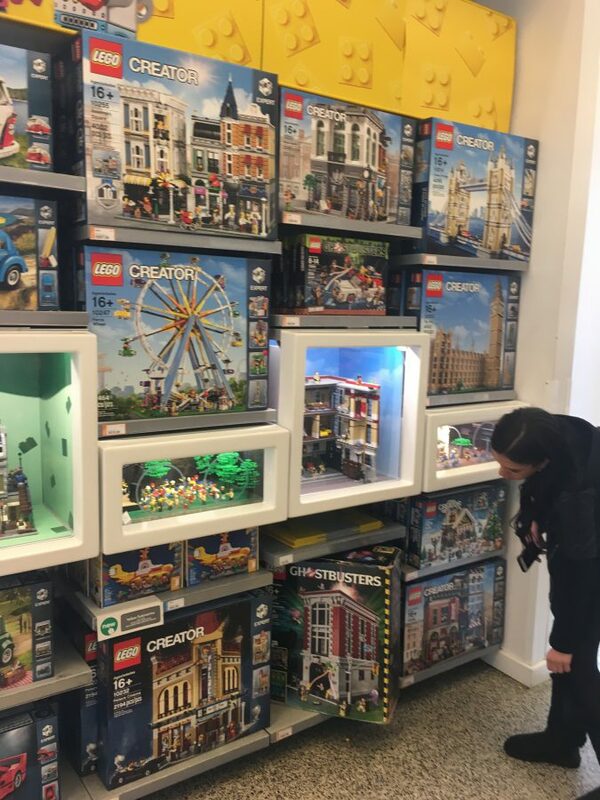 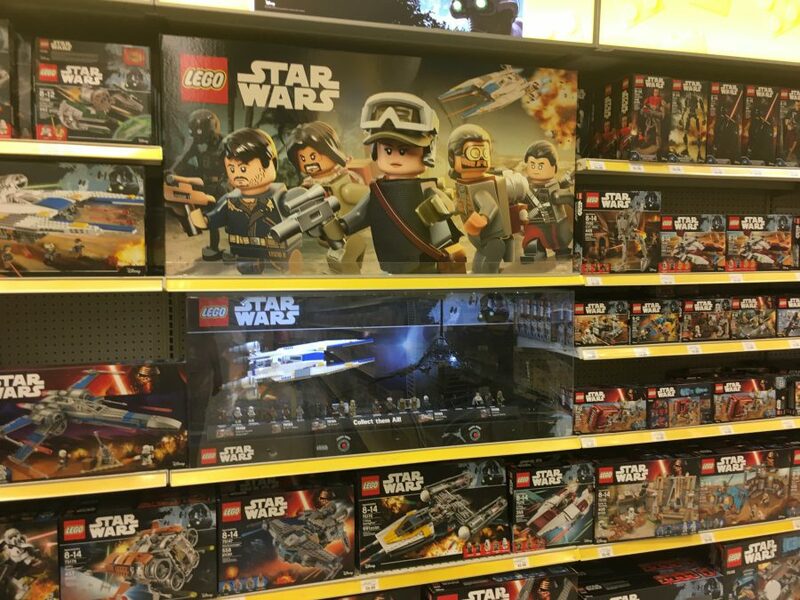 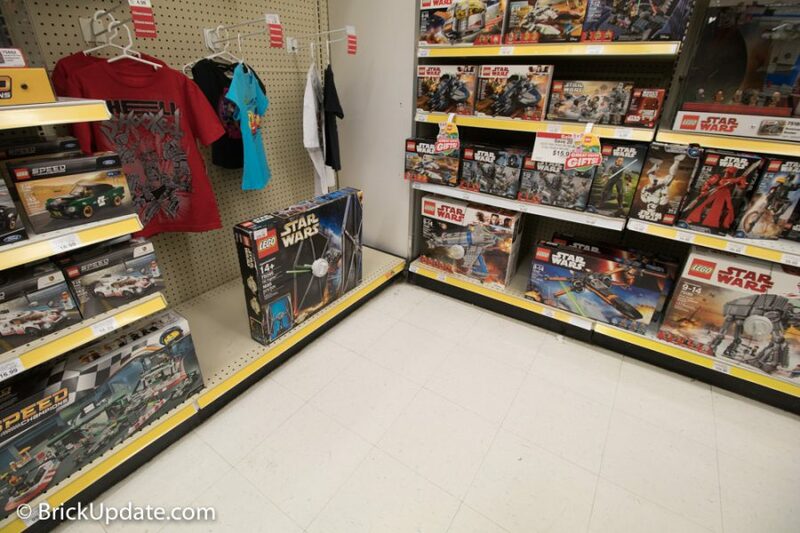 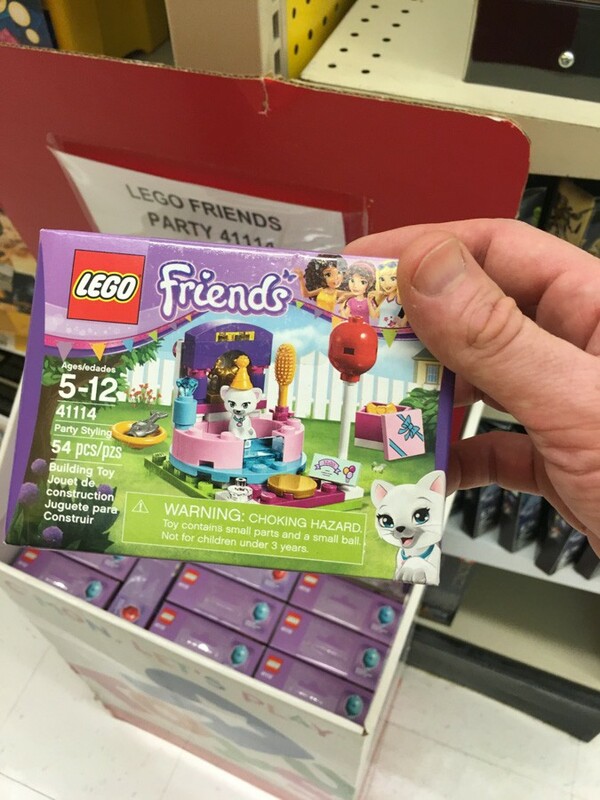 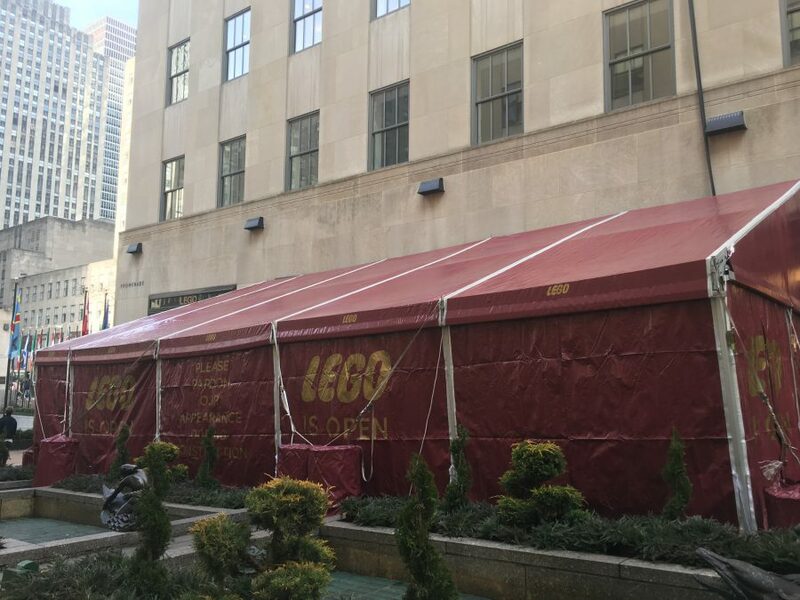 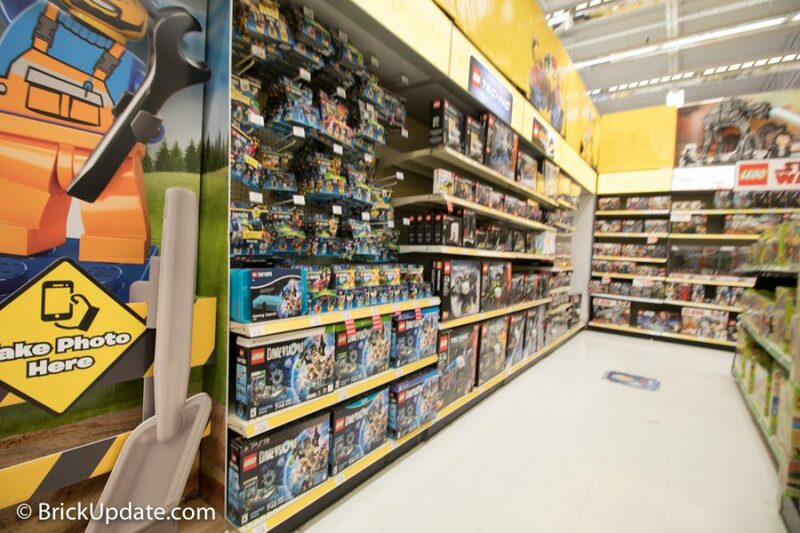 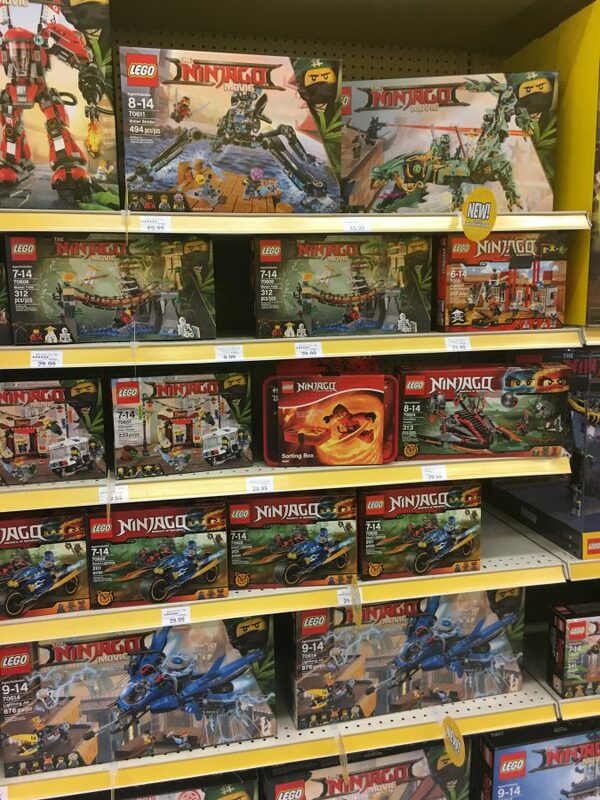 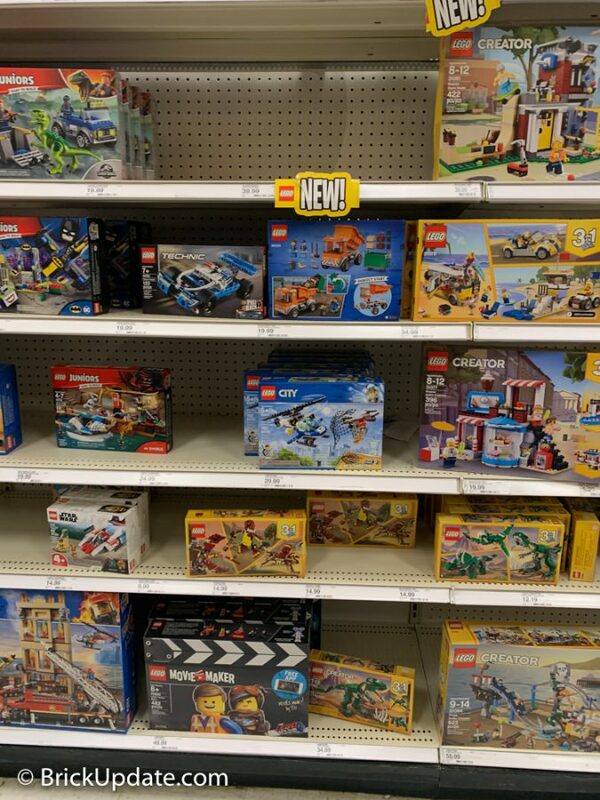 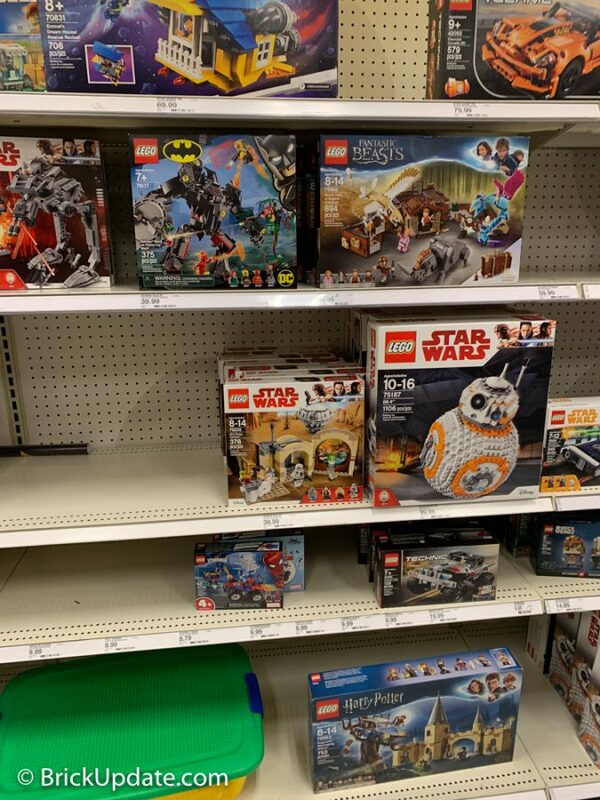 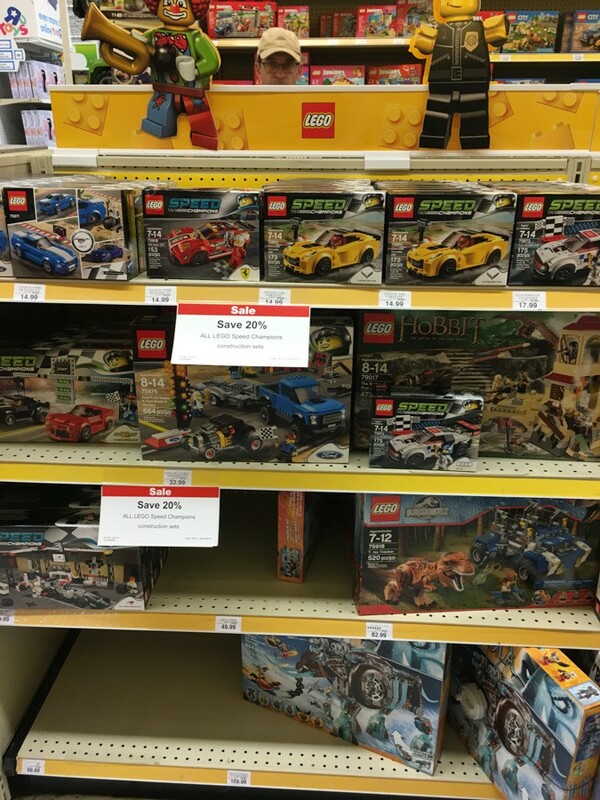 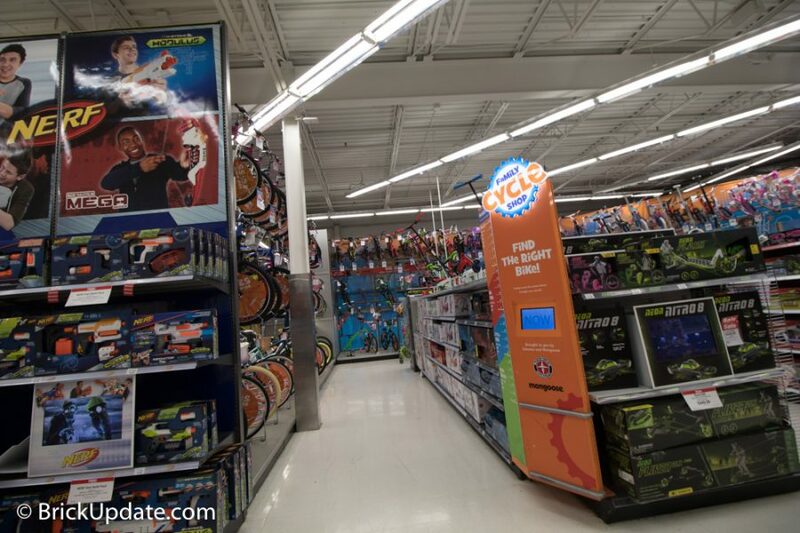 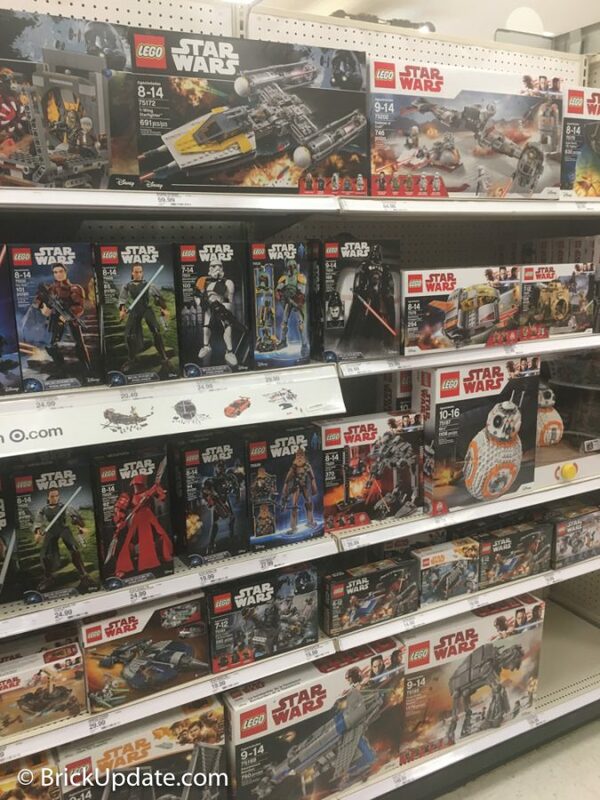 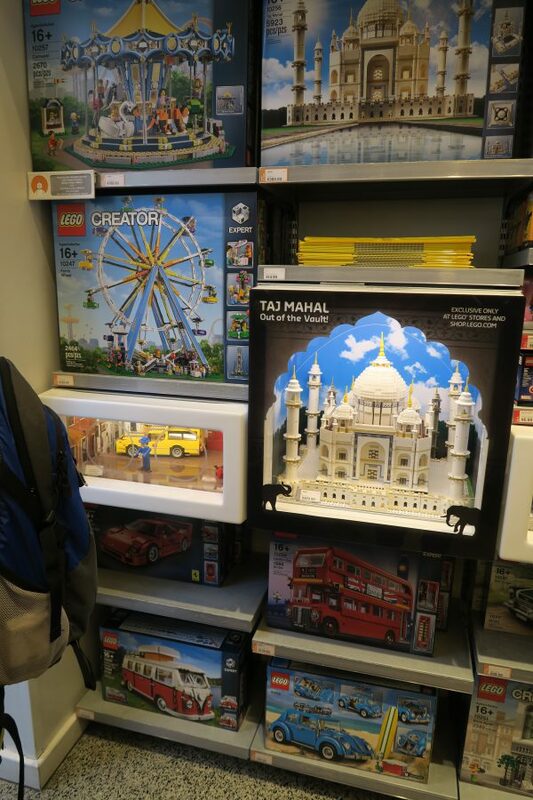 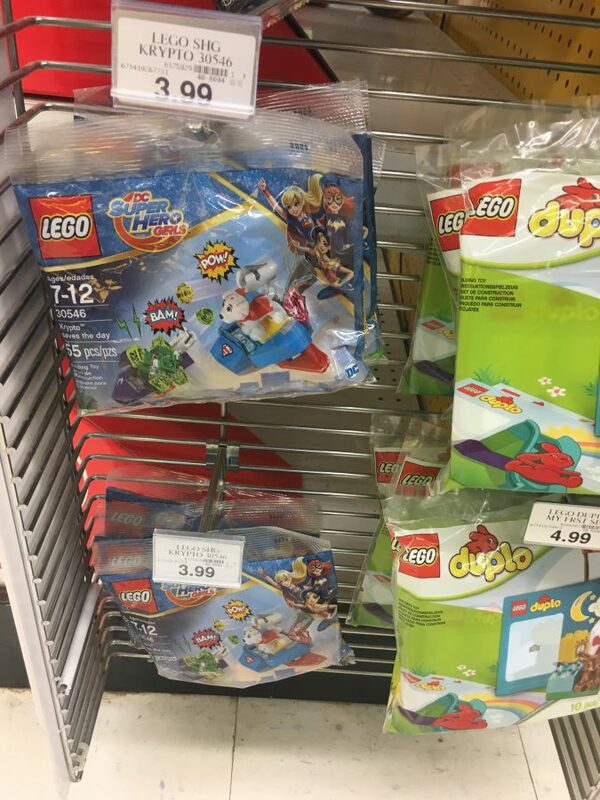 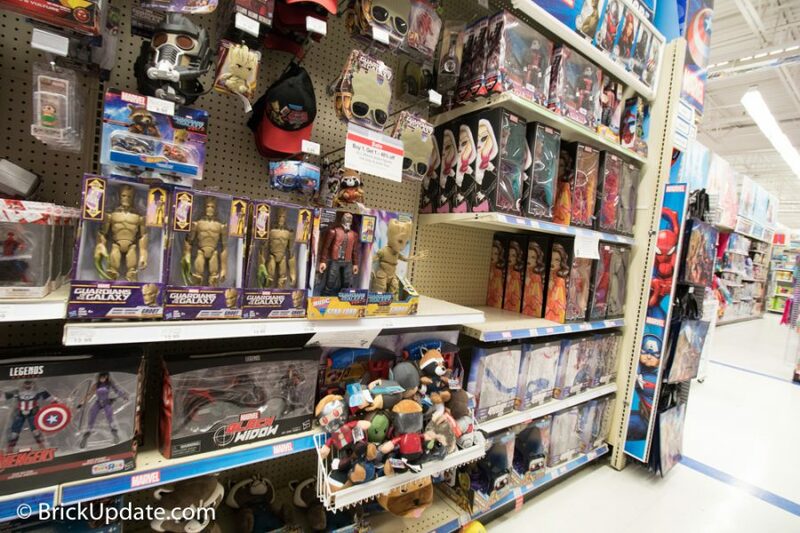 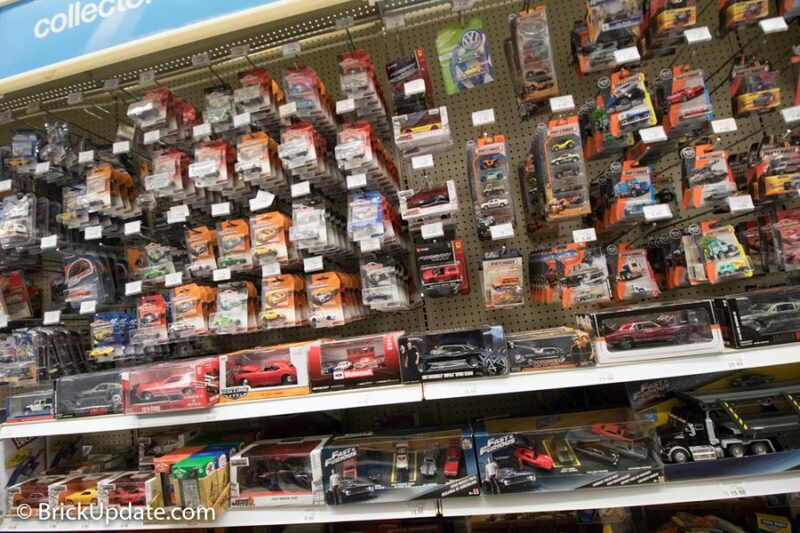 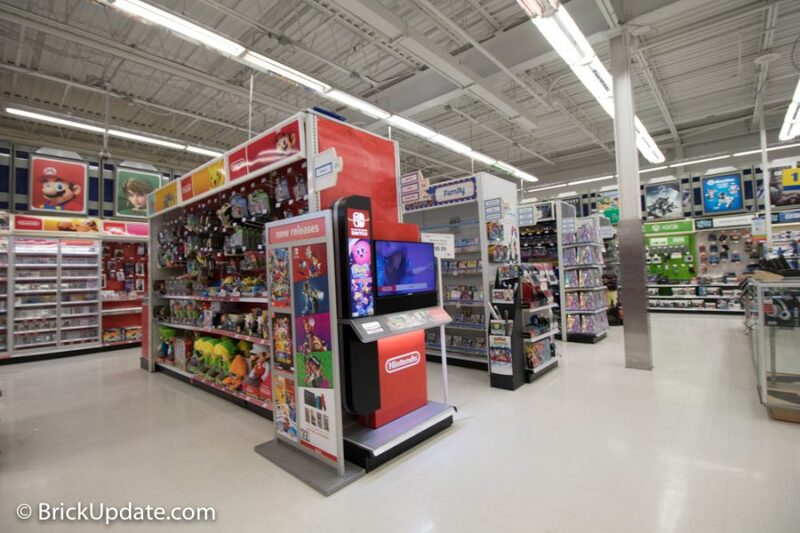 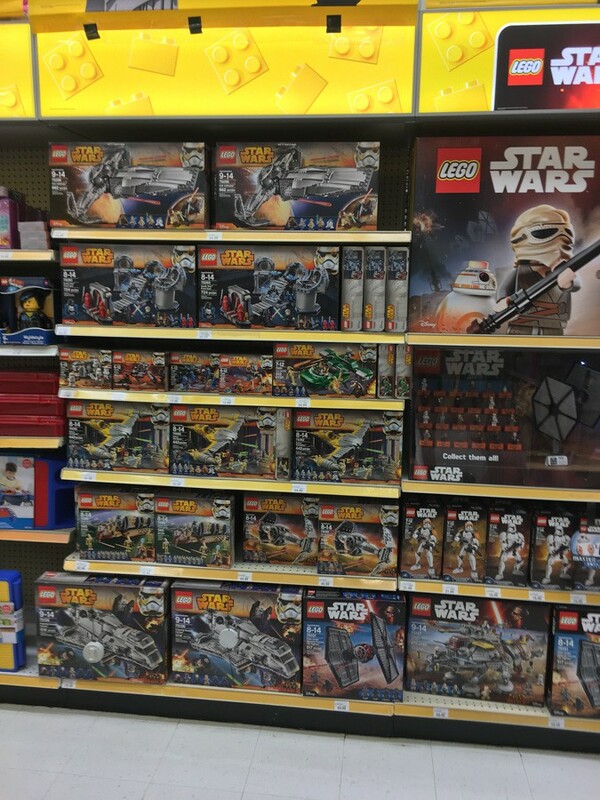 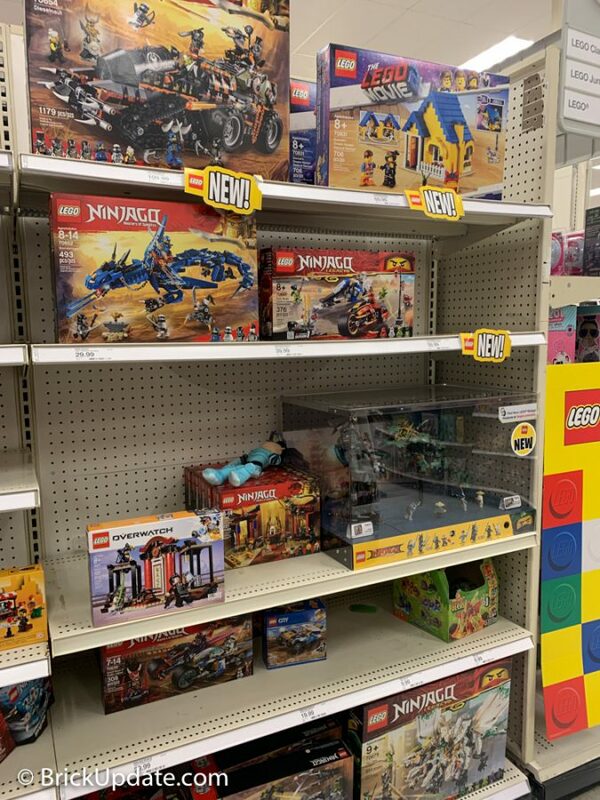 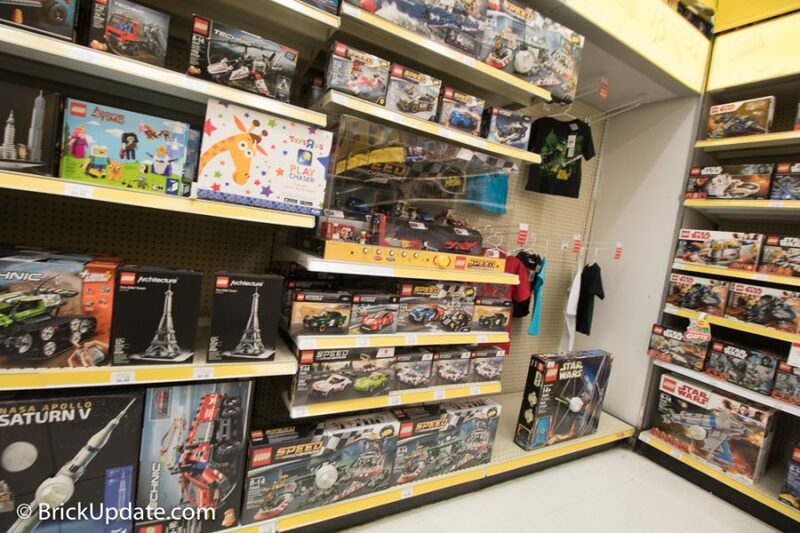 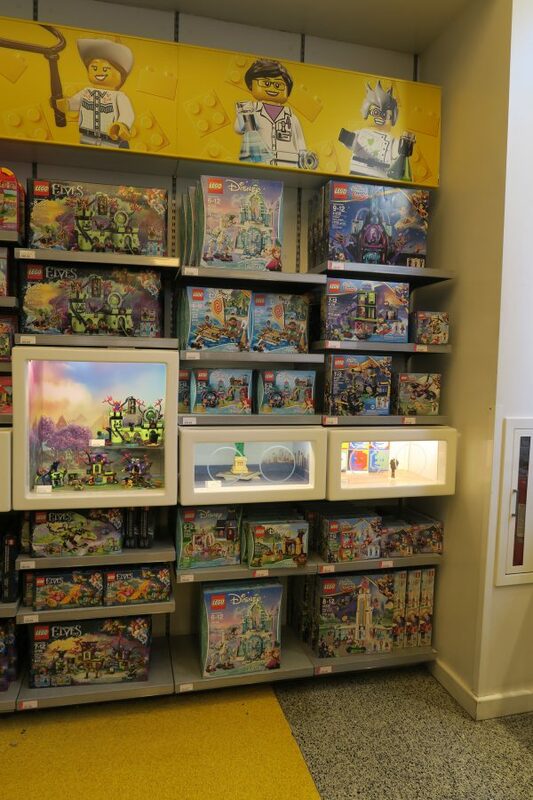 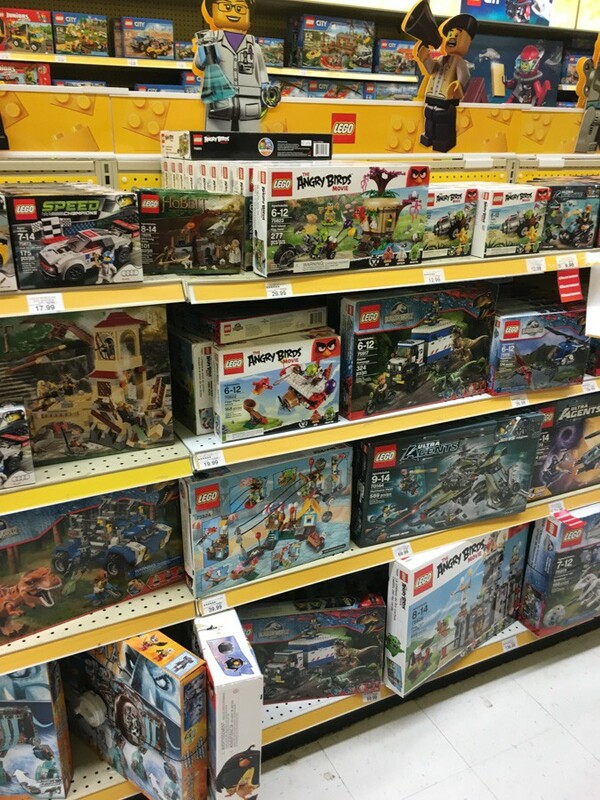 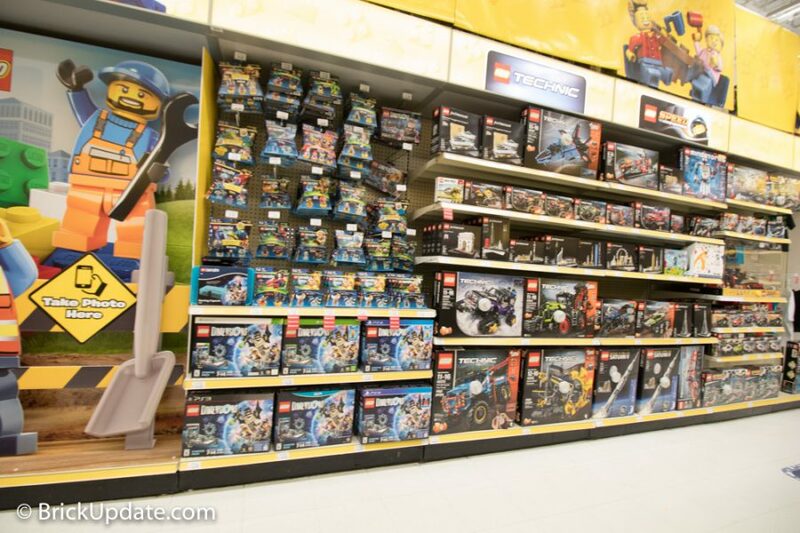 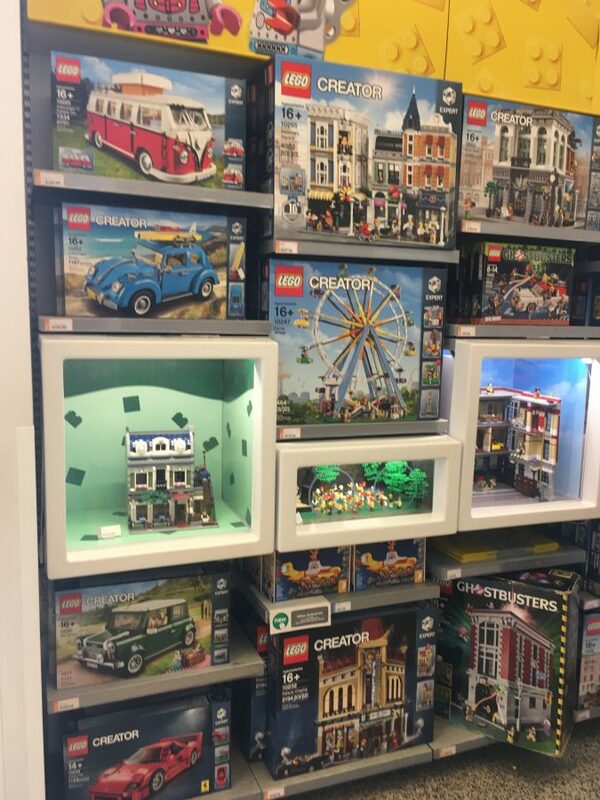 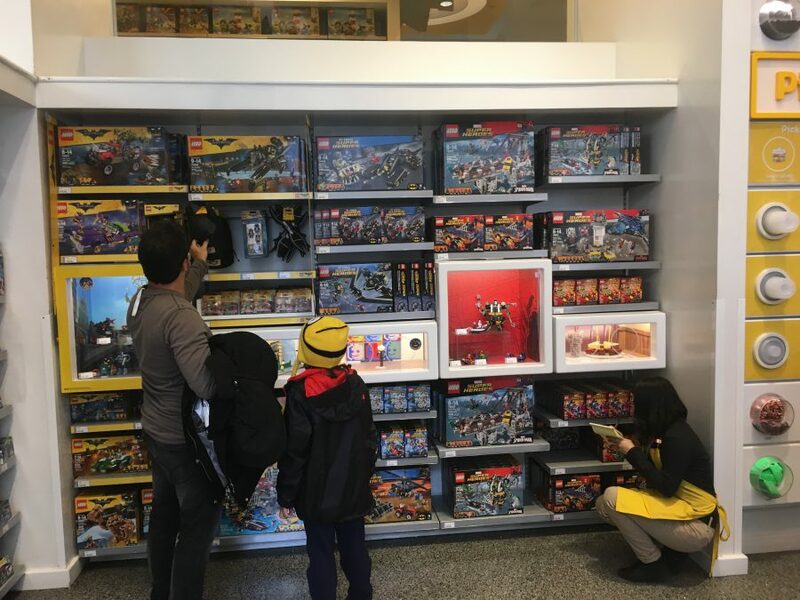 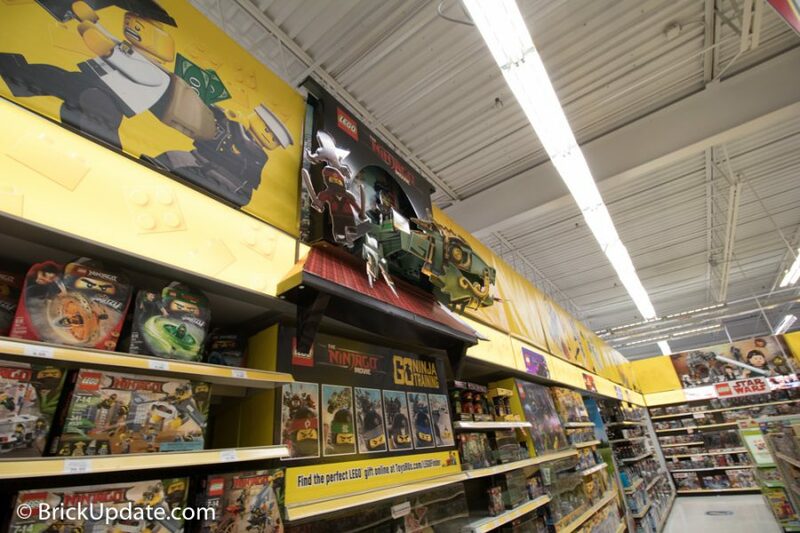 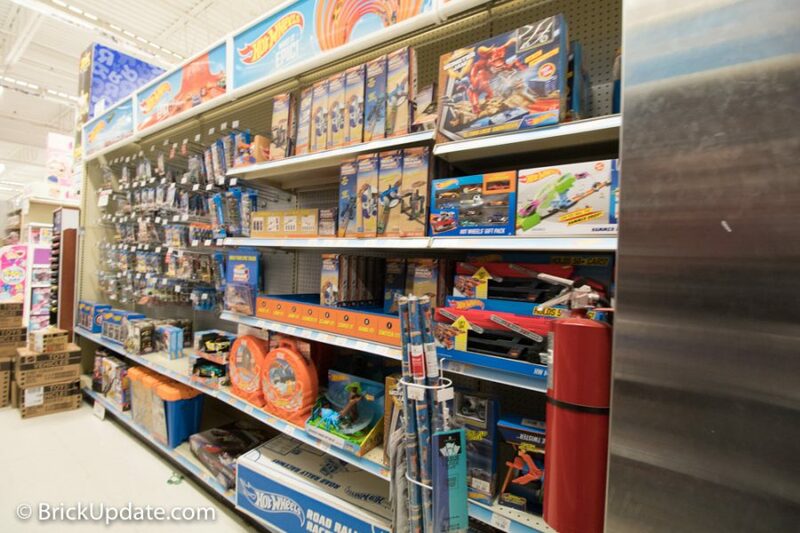 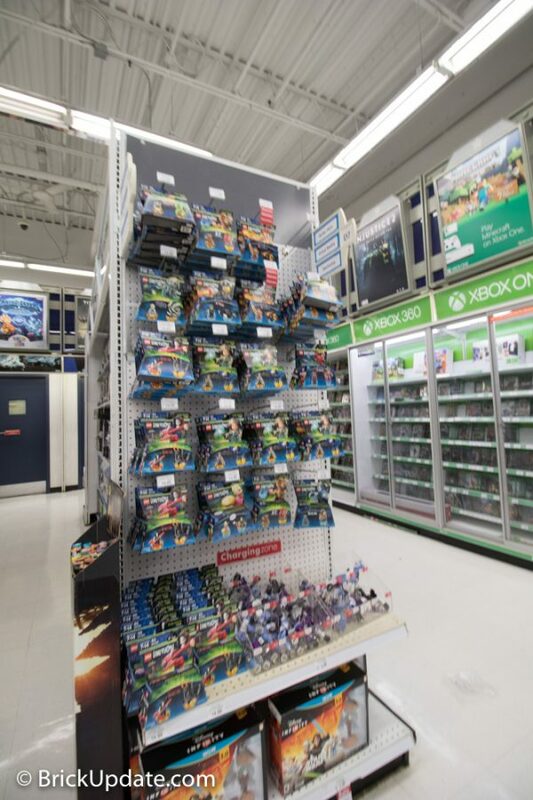 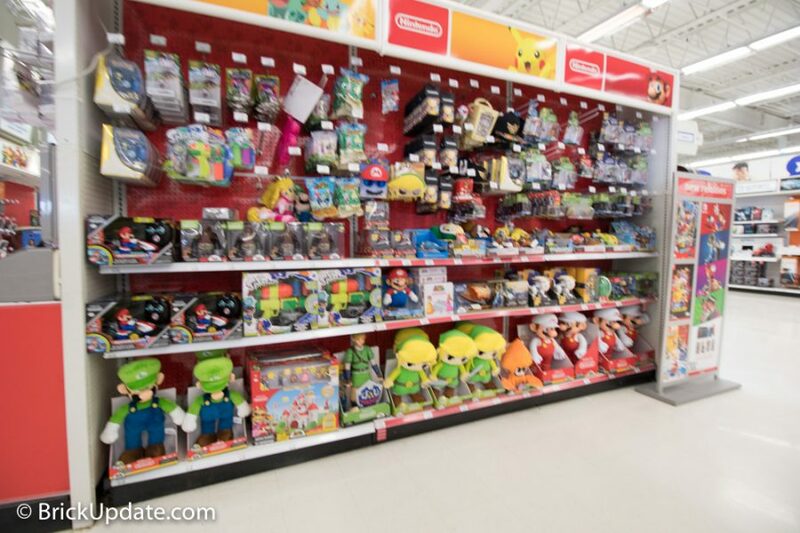 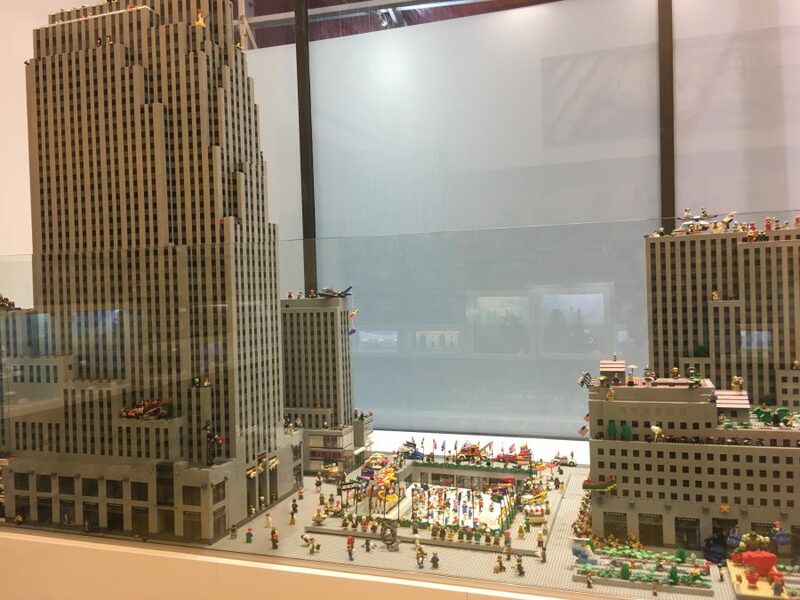 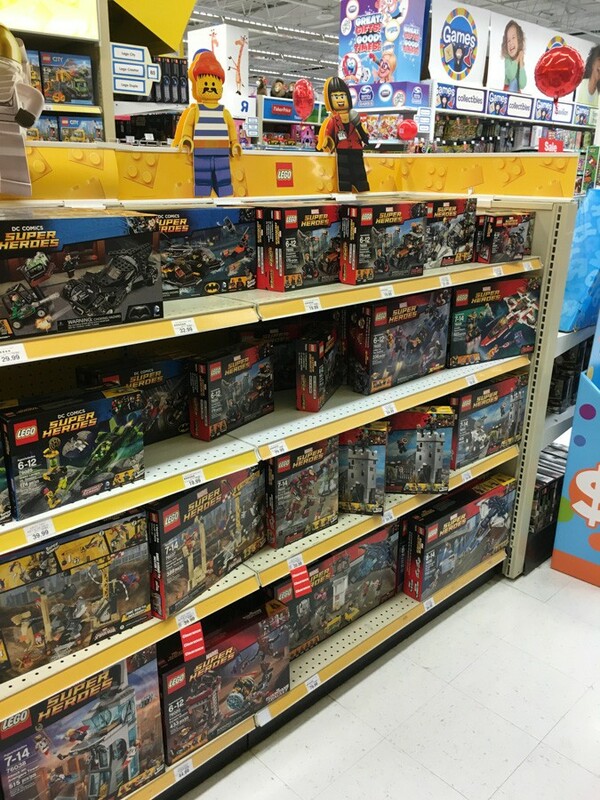 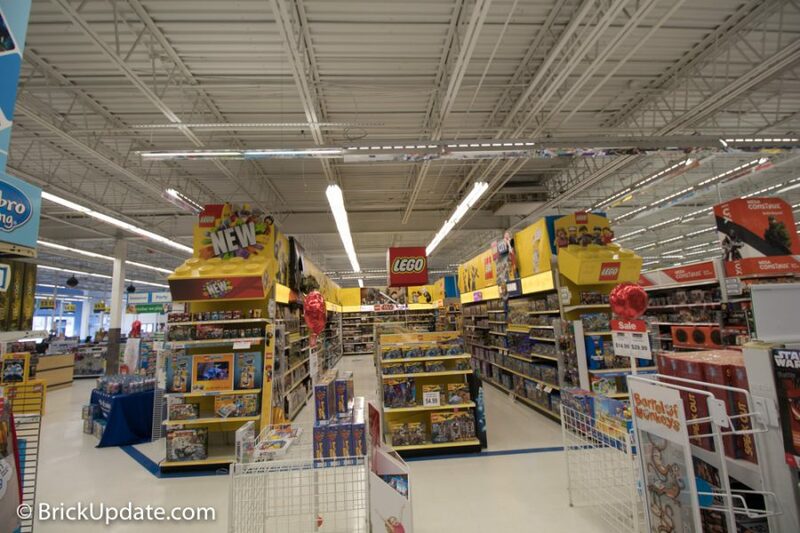 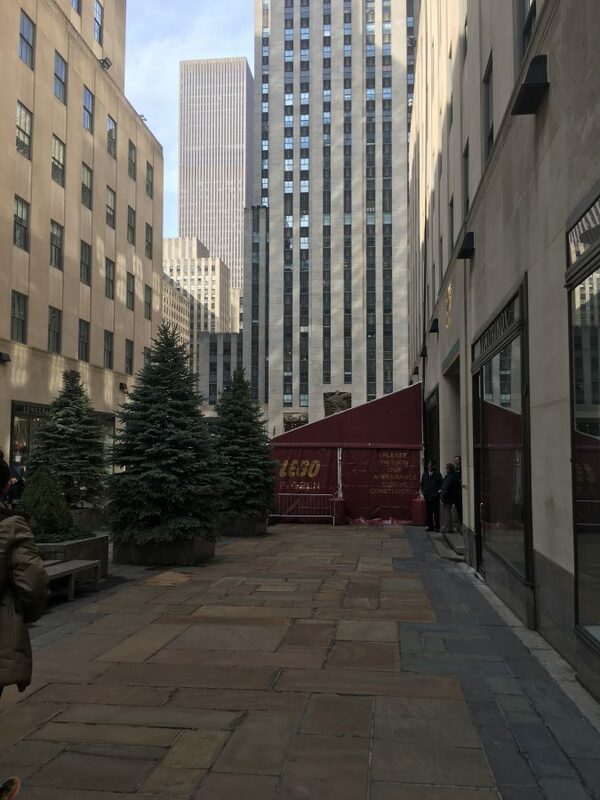 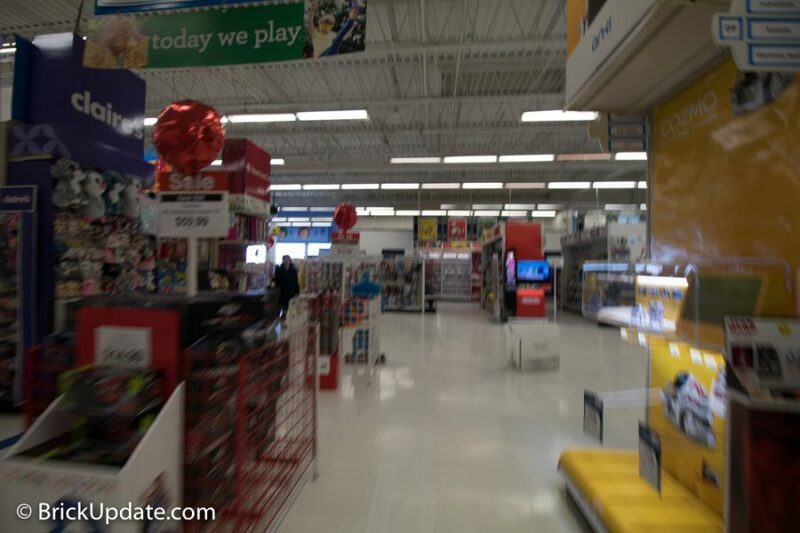 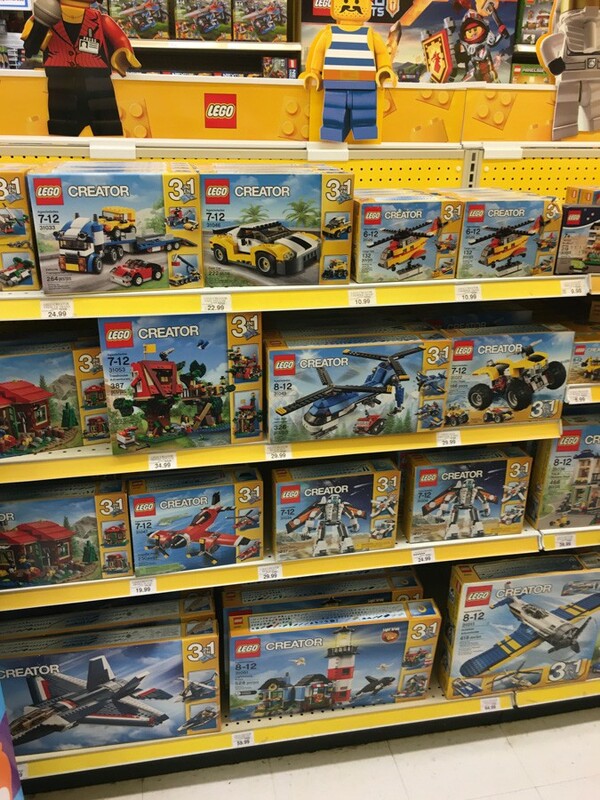 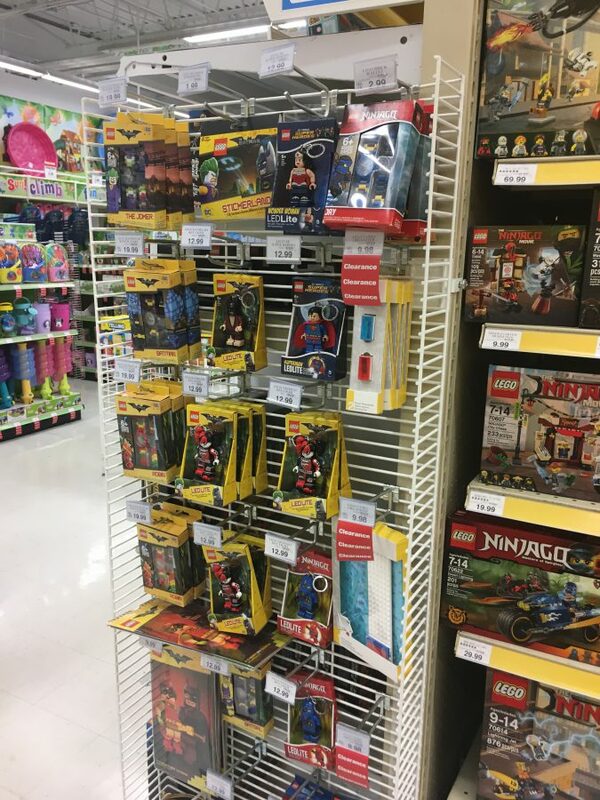 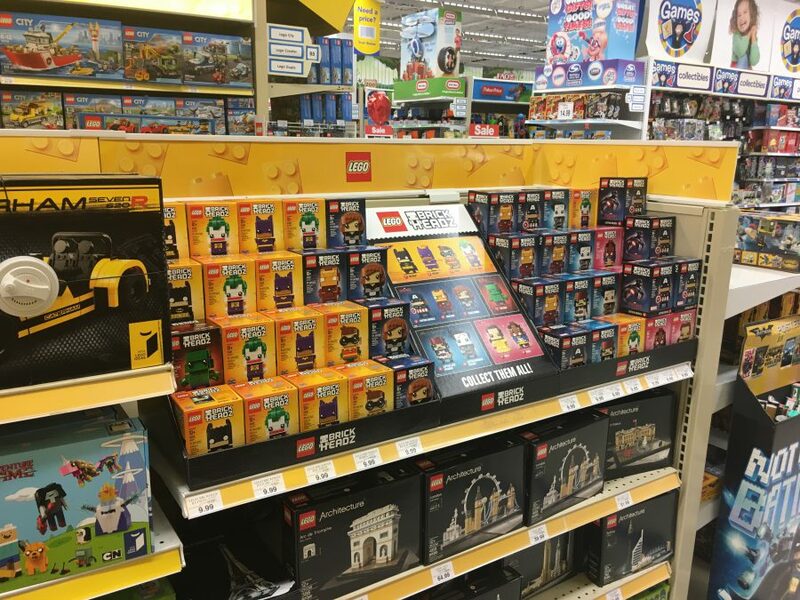 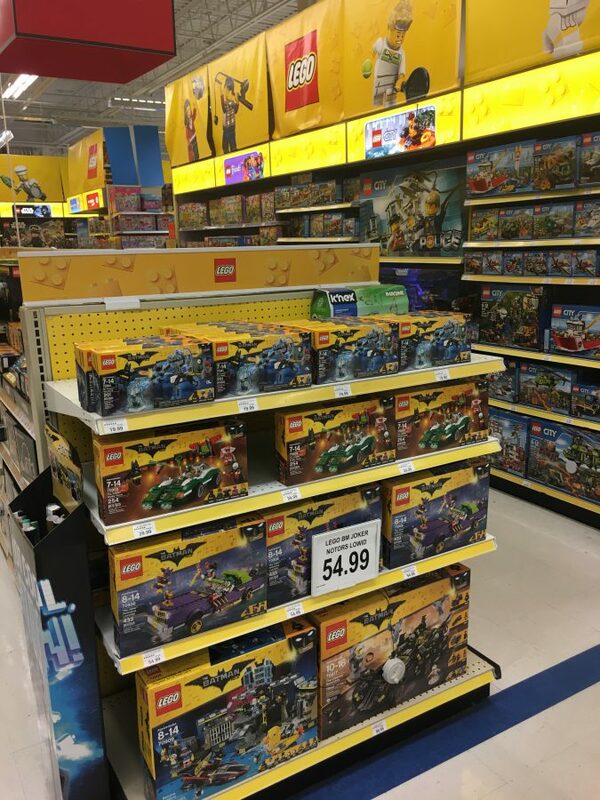 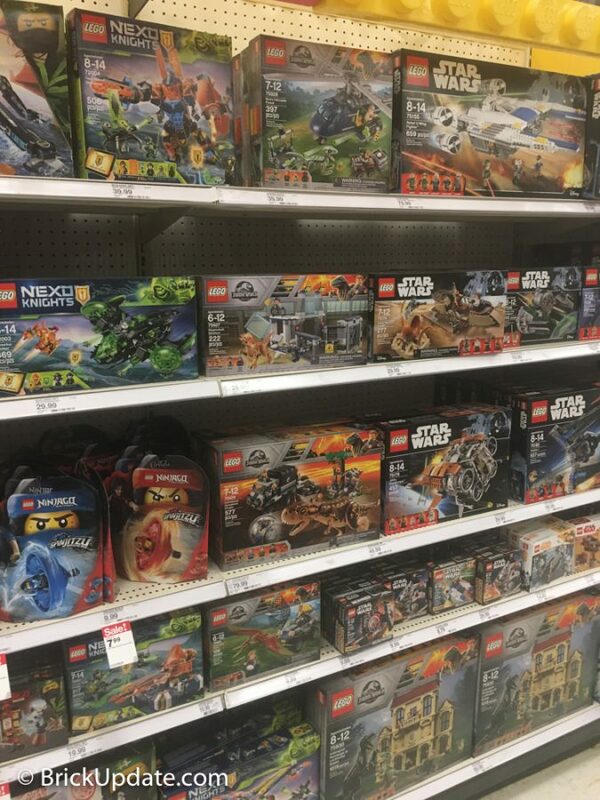 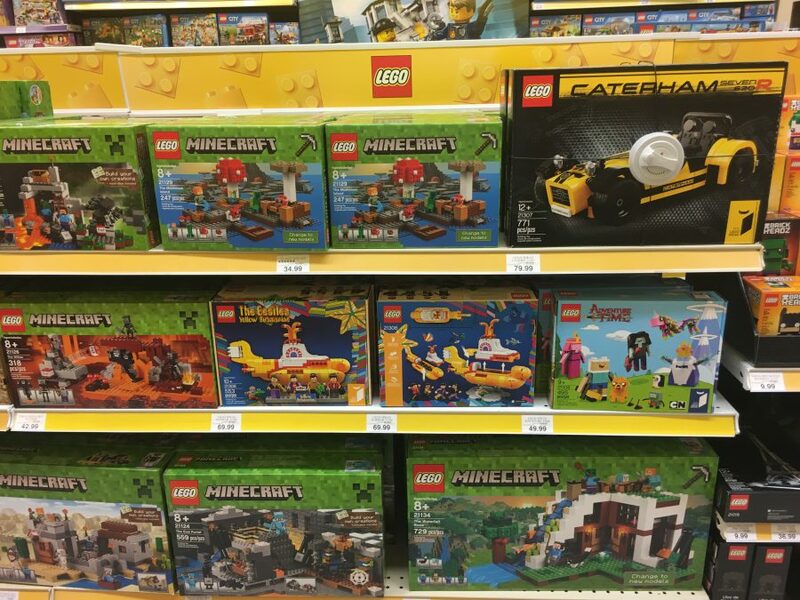 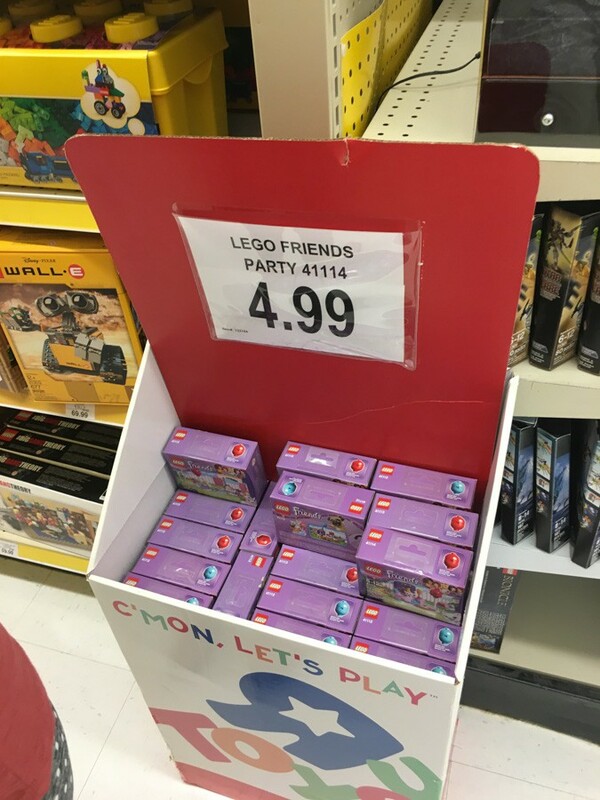 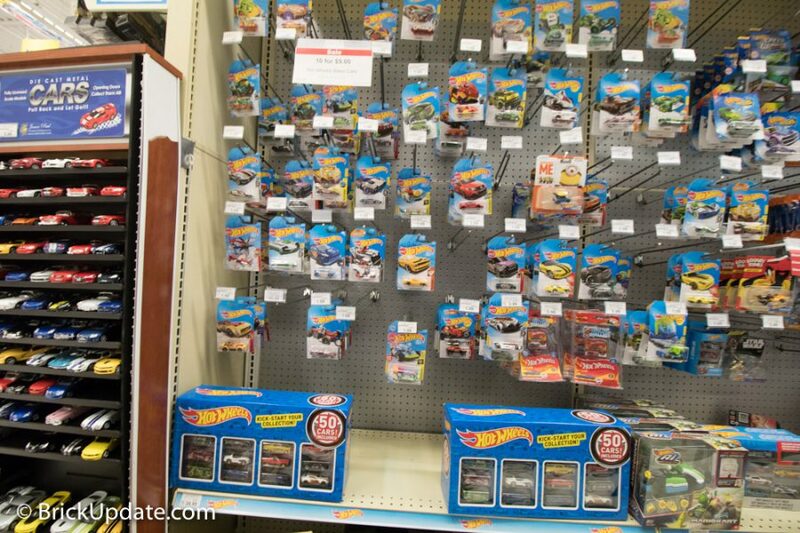 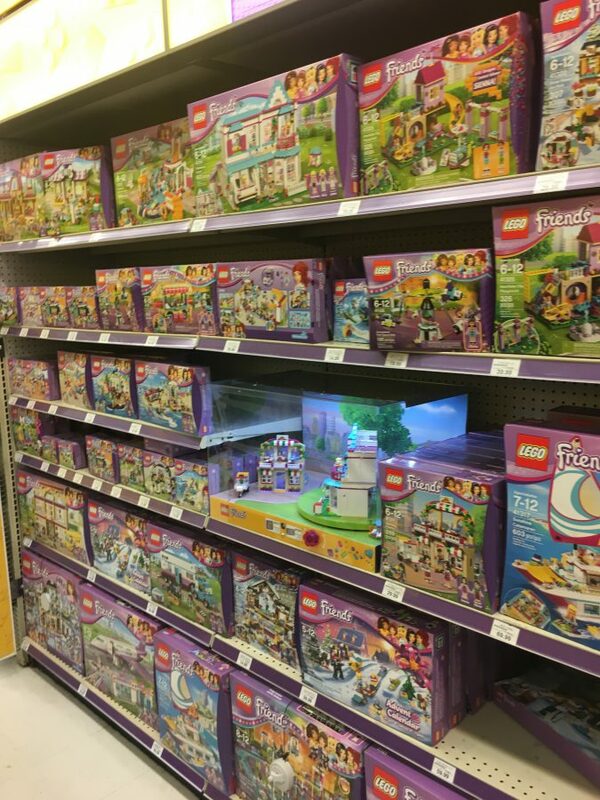 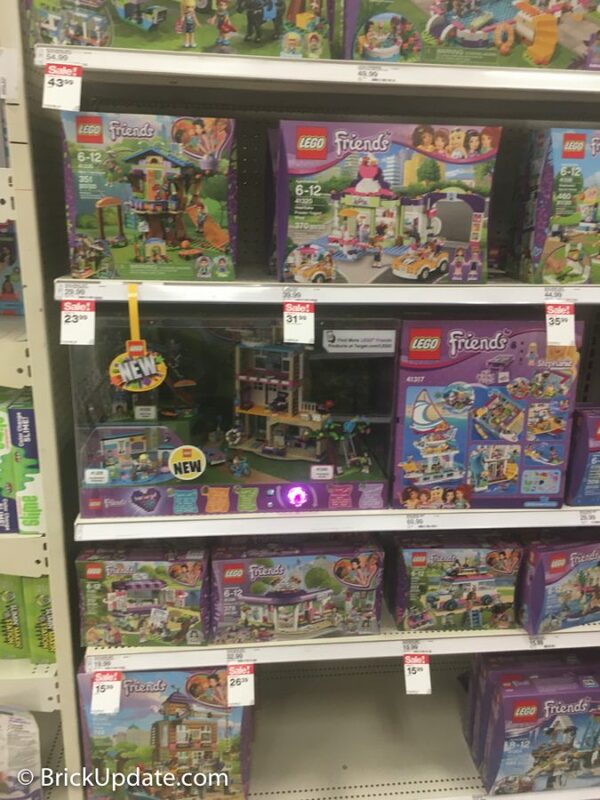 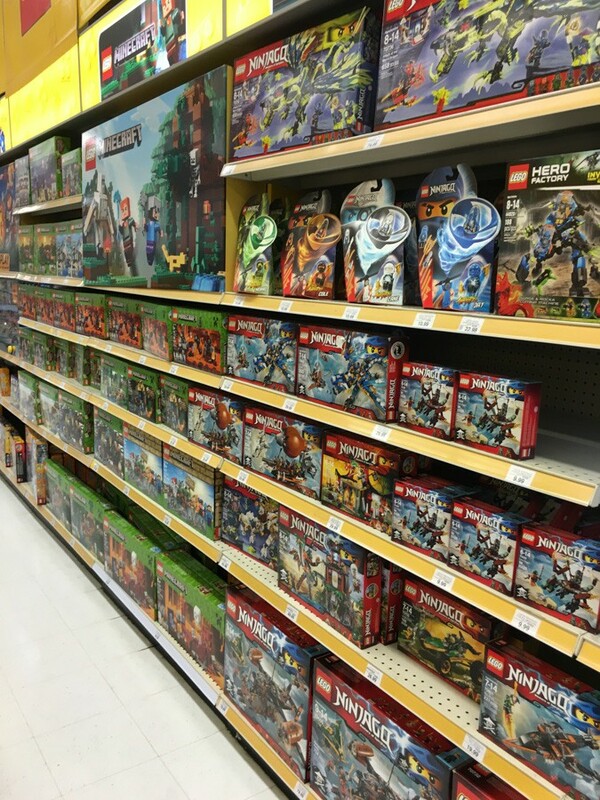 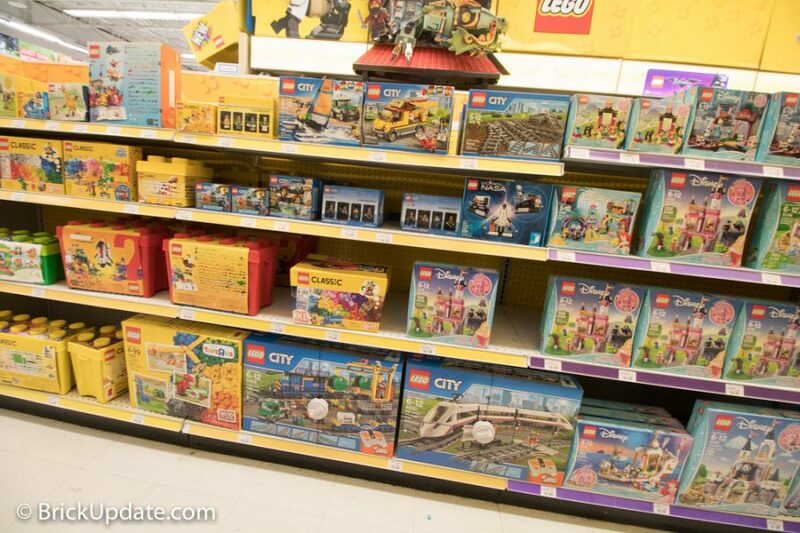 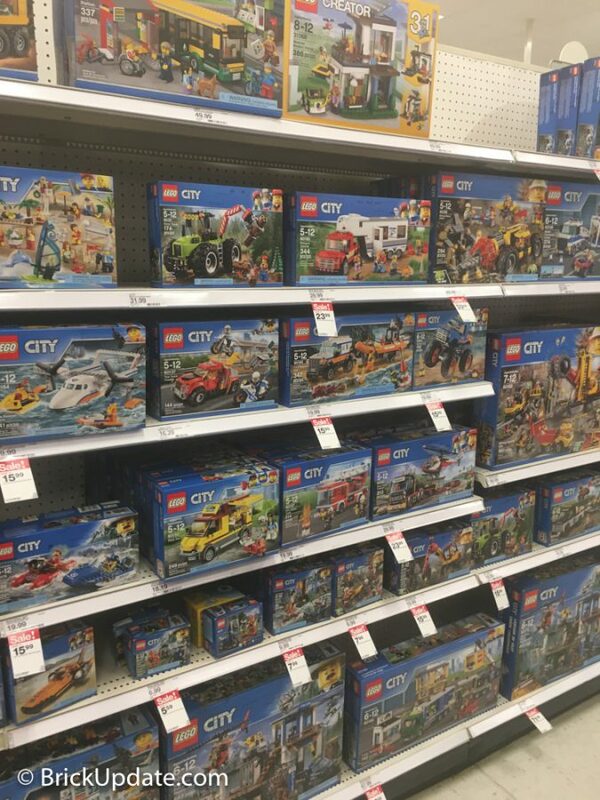 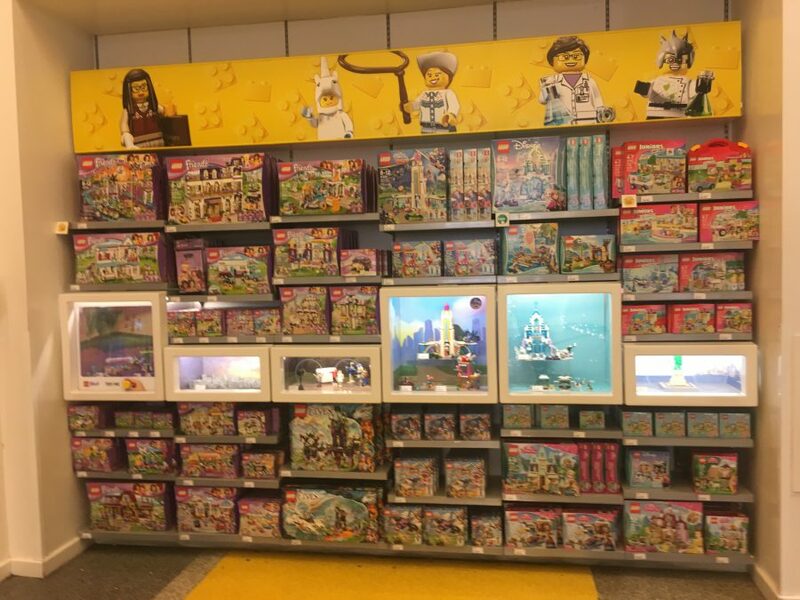 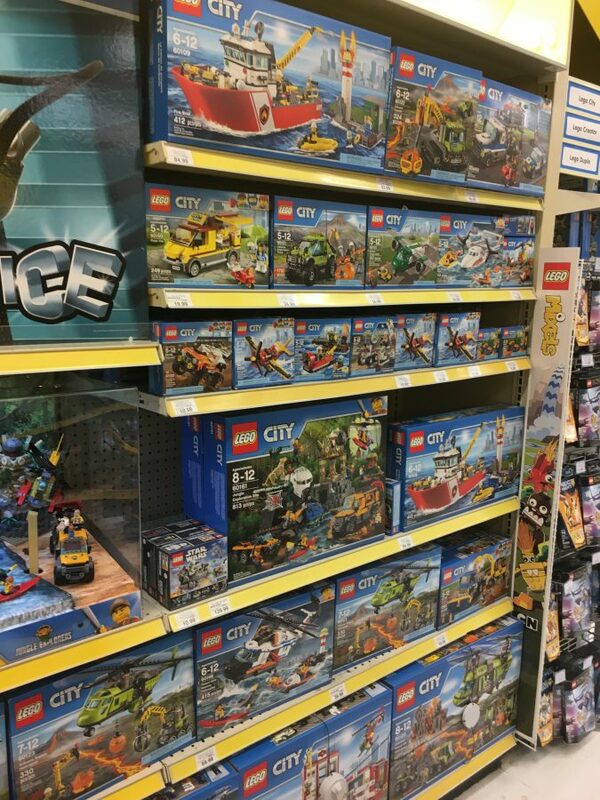 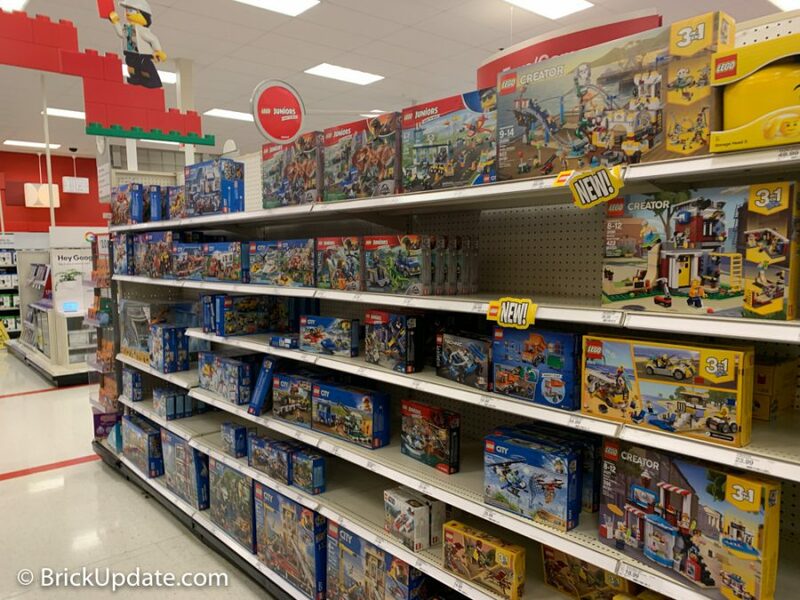 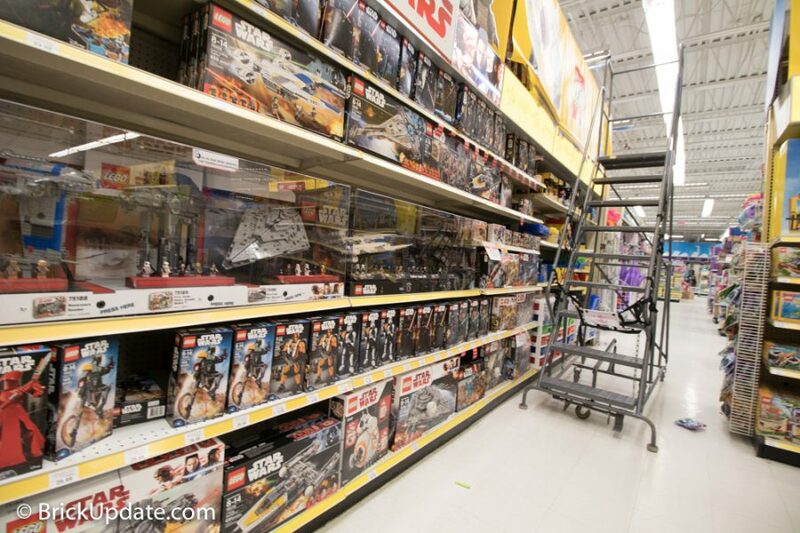 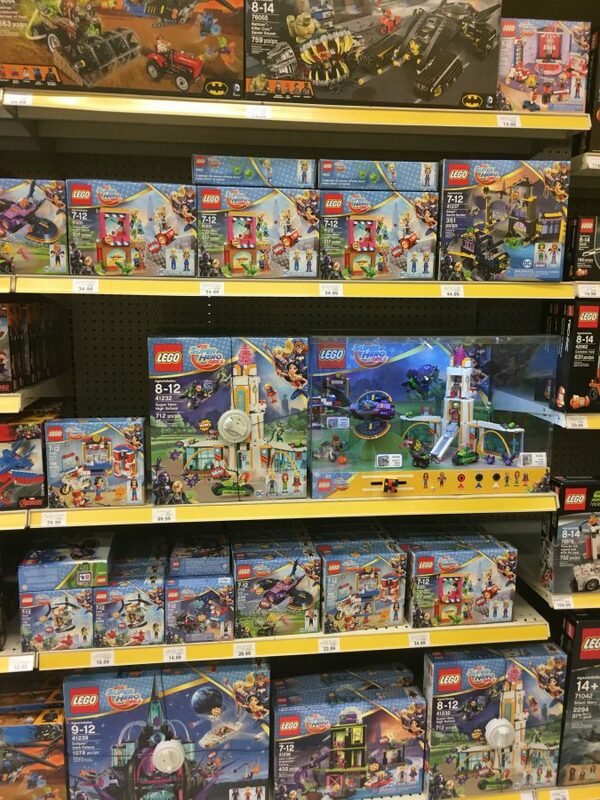 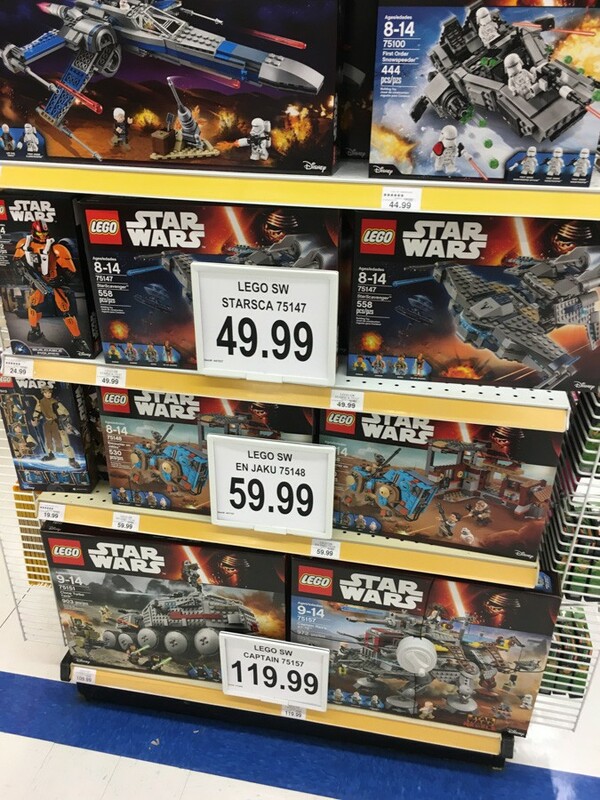 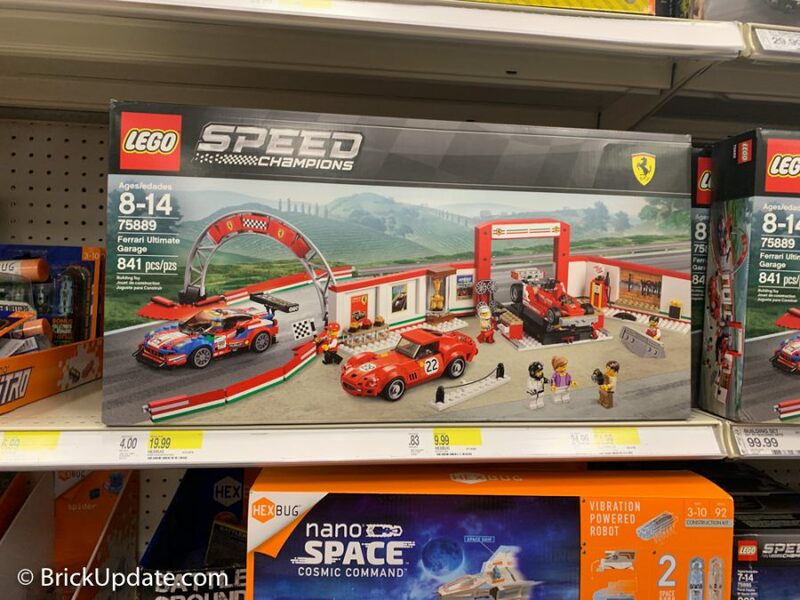 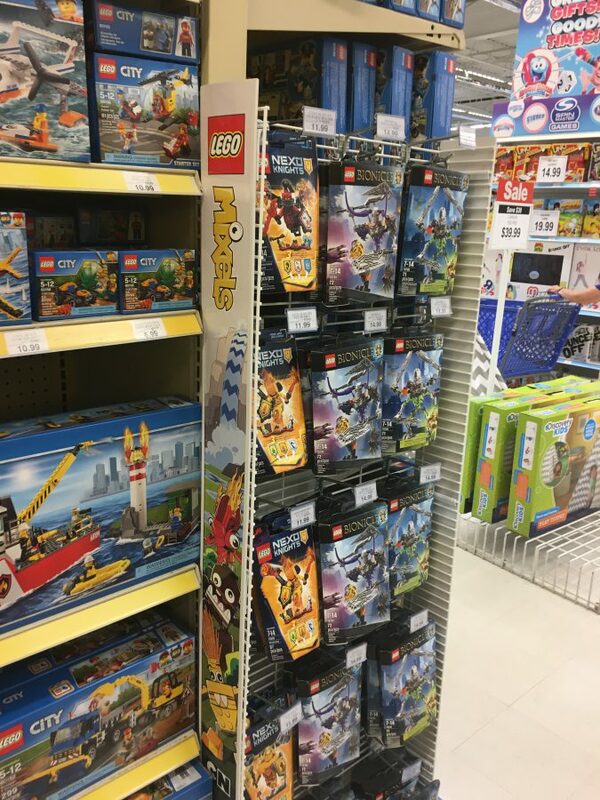 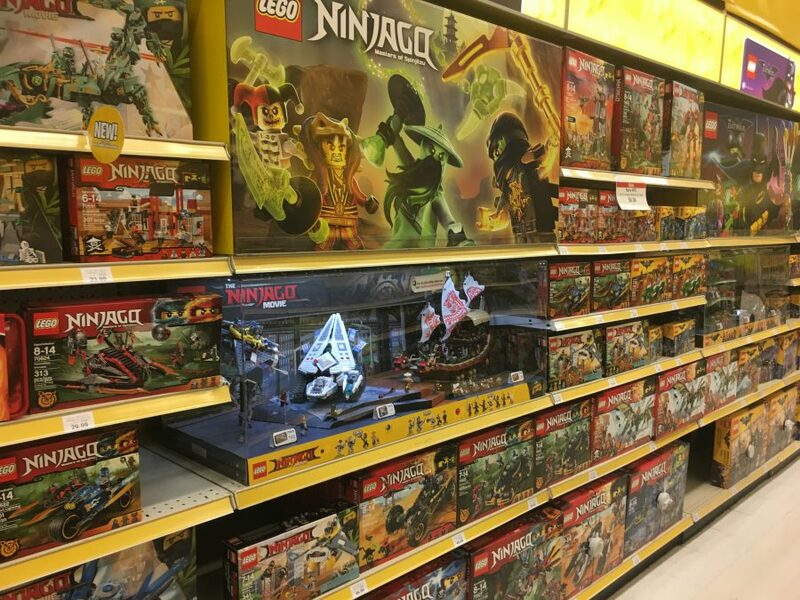 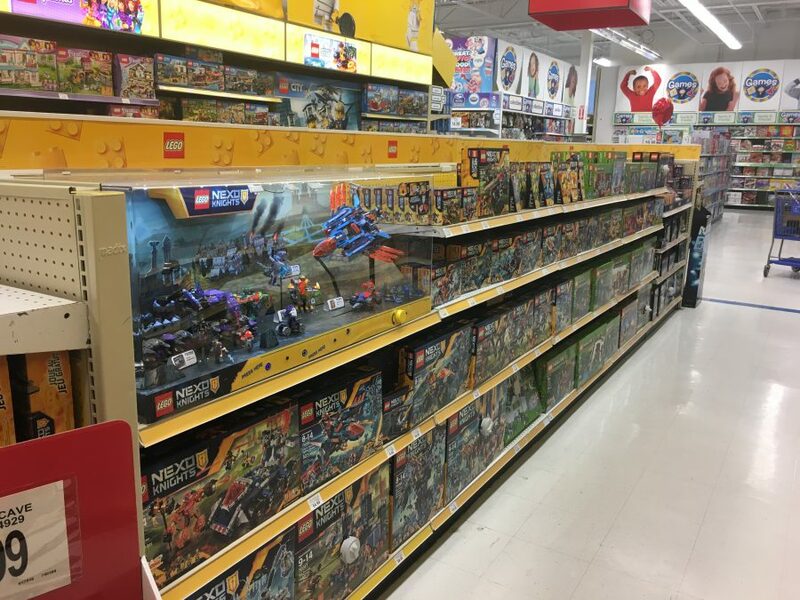 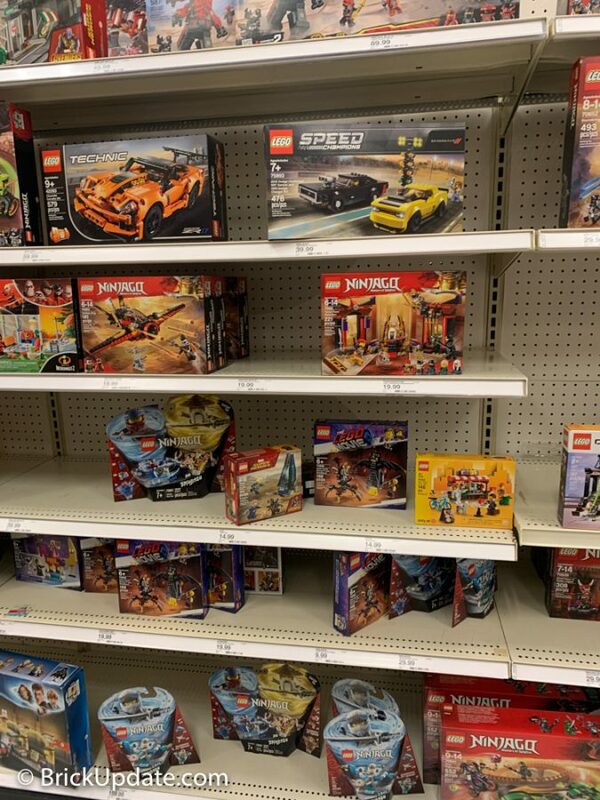 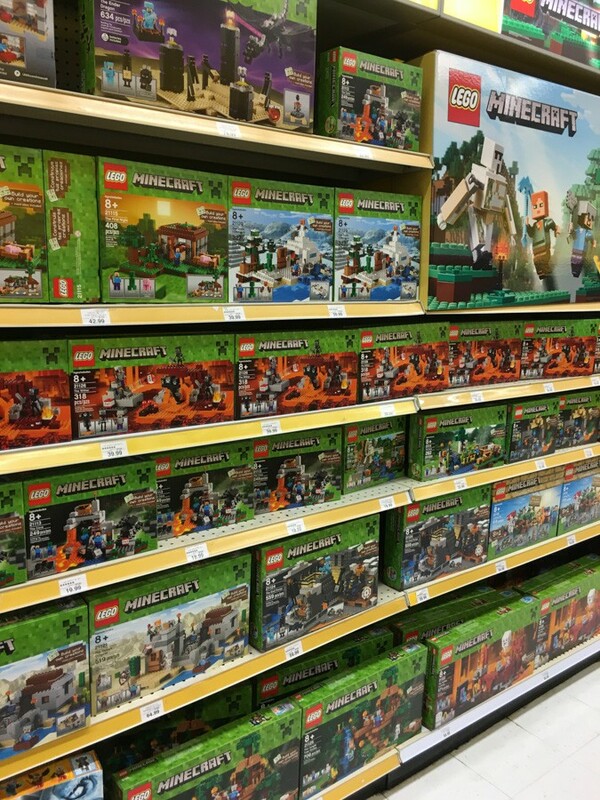 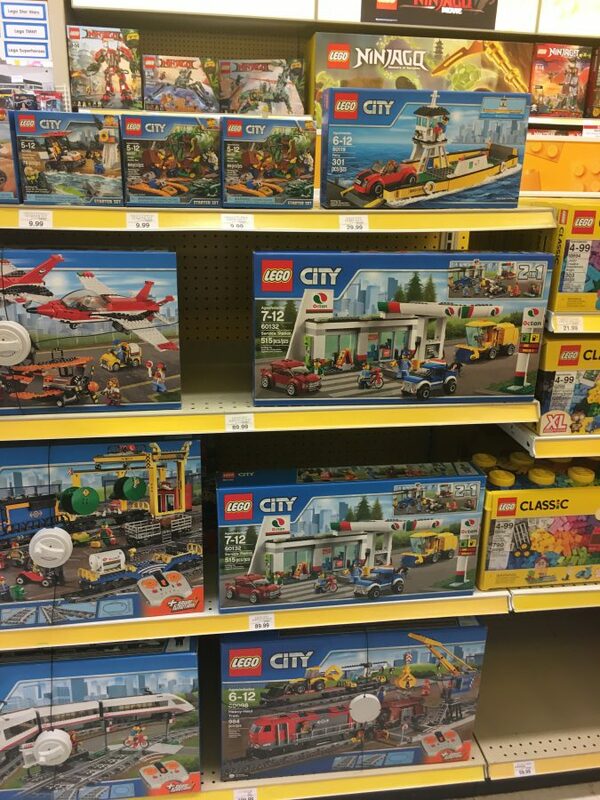 Now that Toys R Us stores are closed, it’s kind of sad to think that stores such as Target are the biggest displays of LEGO that you will see, outside of an official LEGO Store. 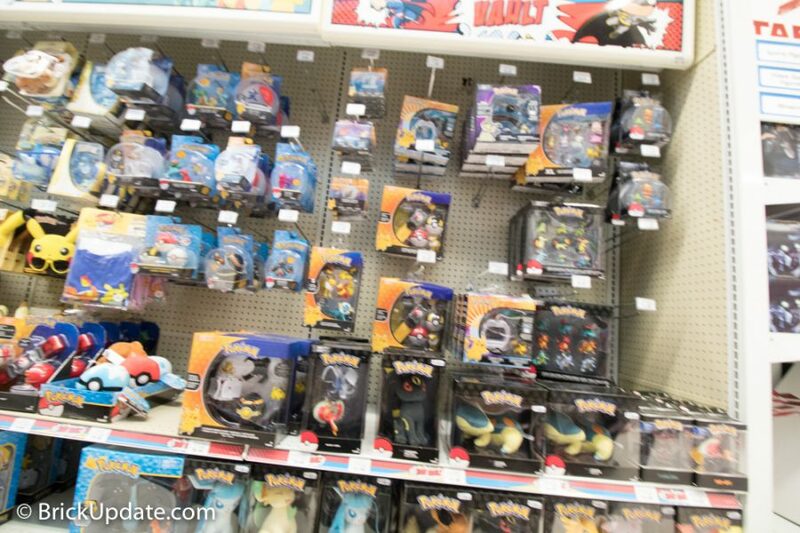 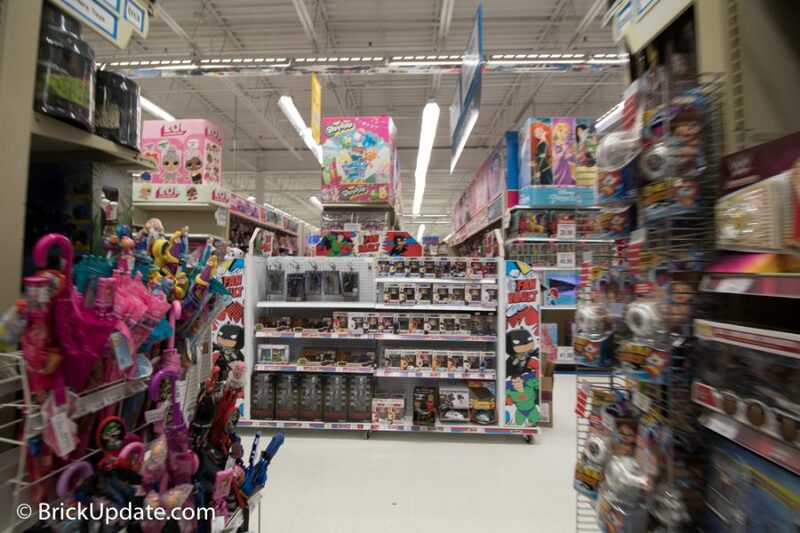 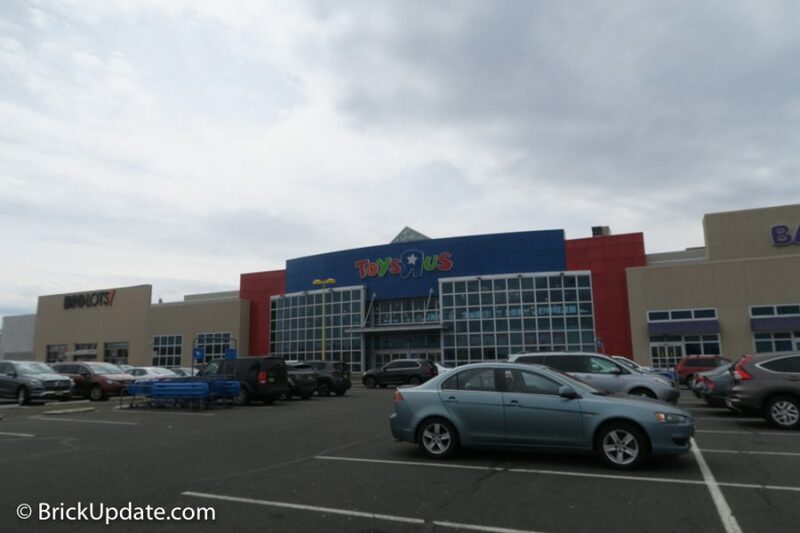 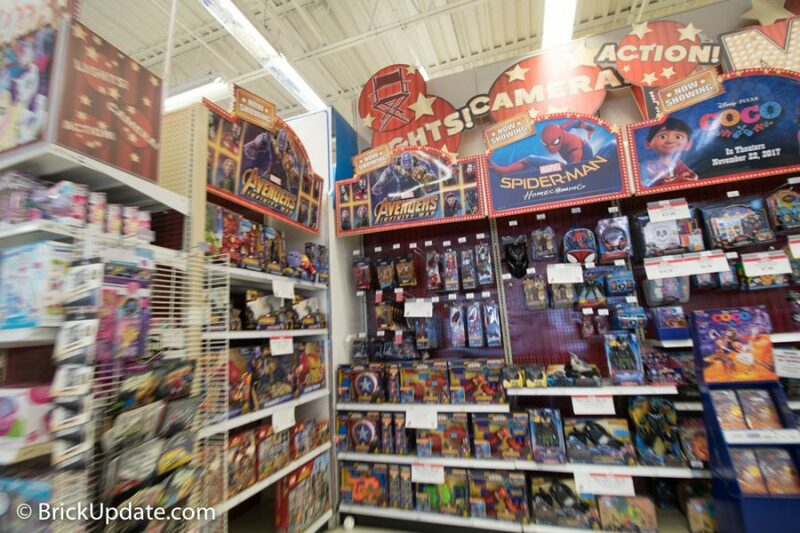 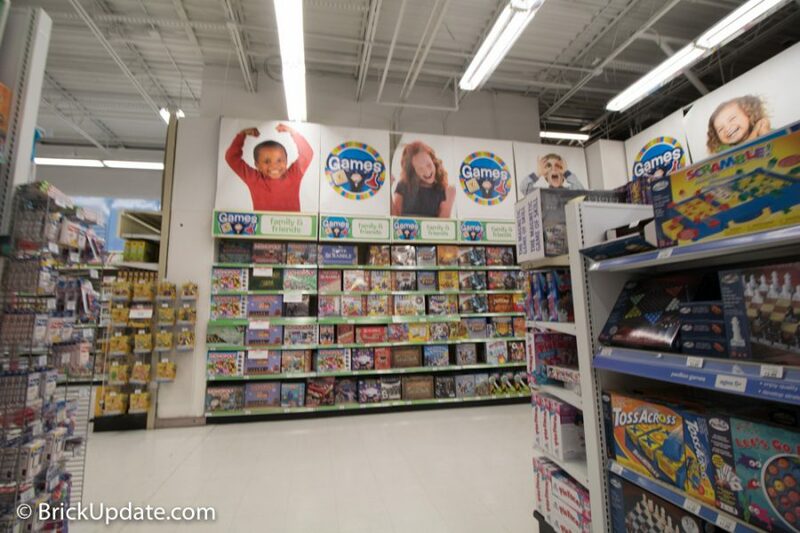 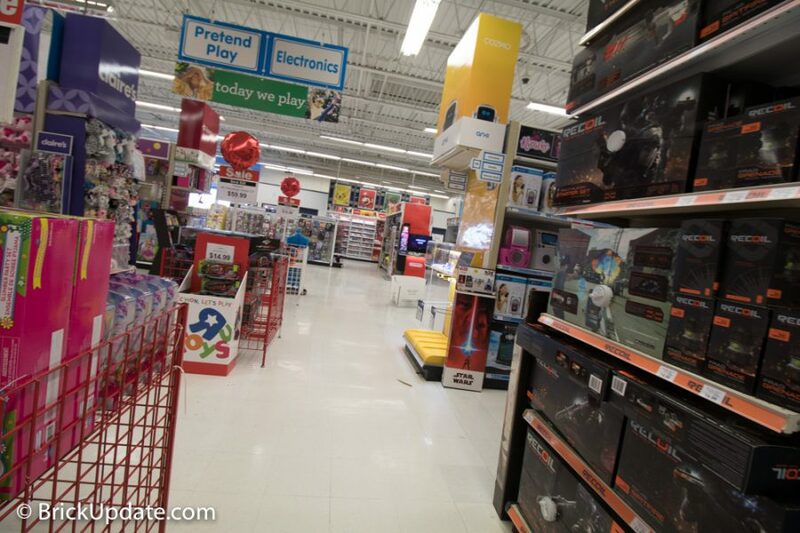 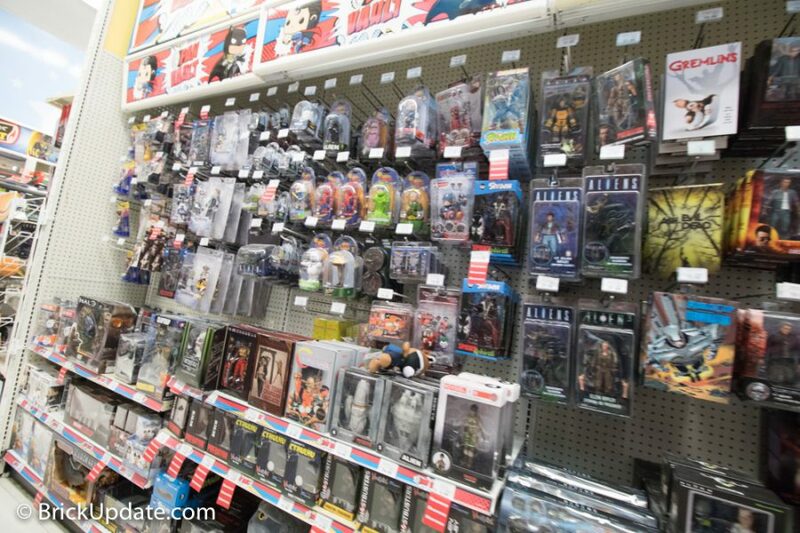 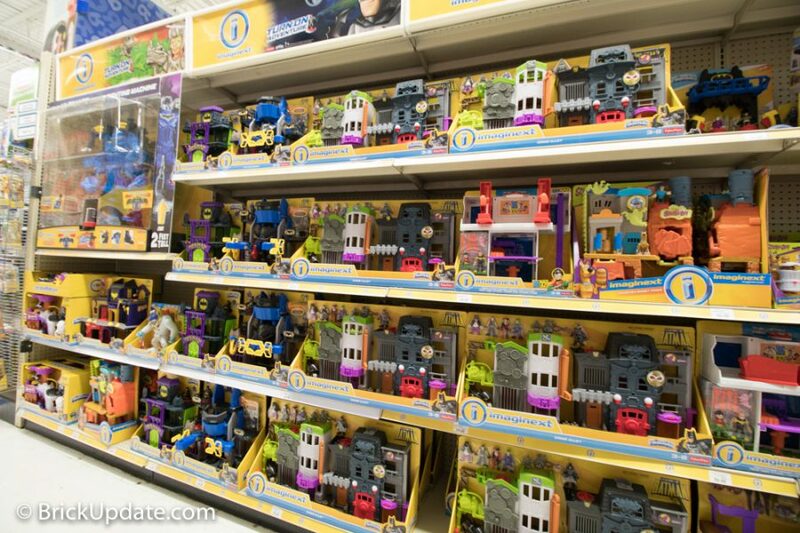 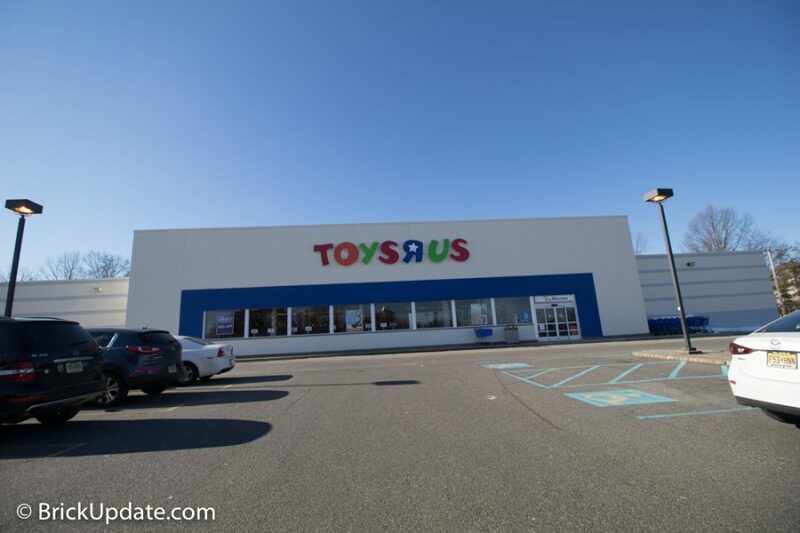 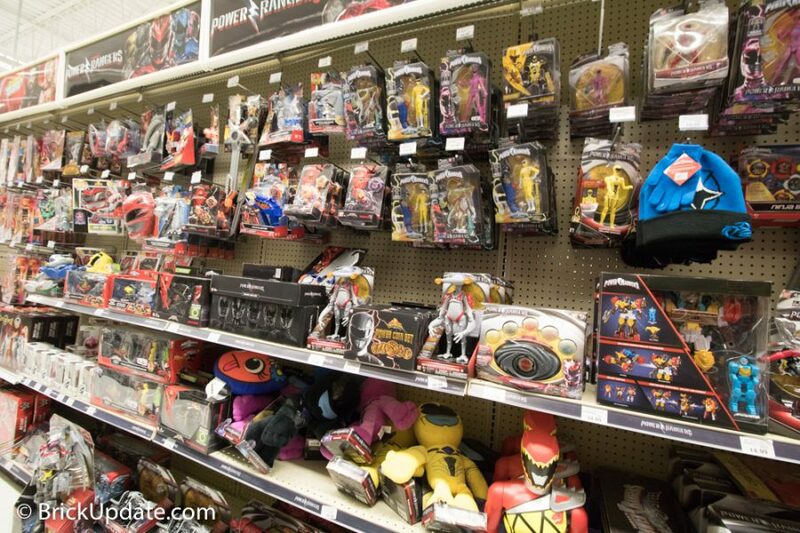 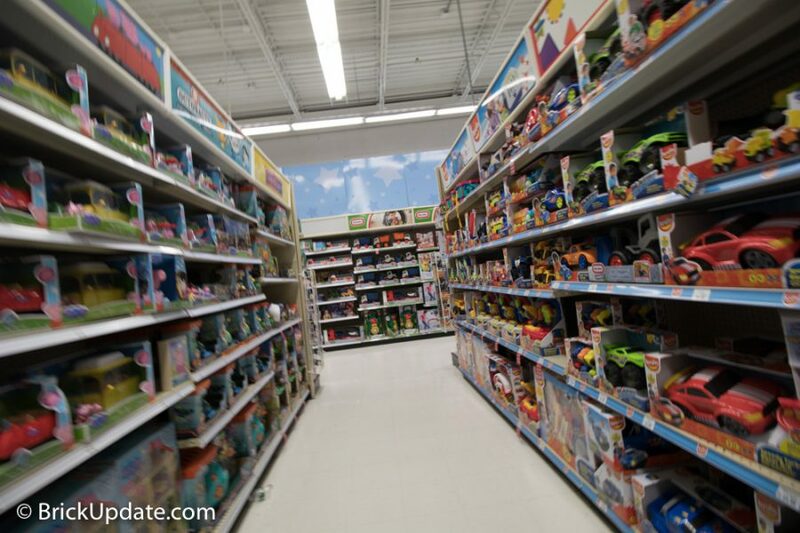 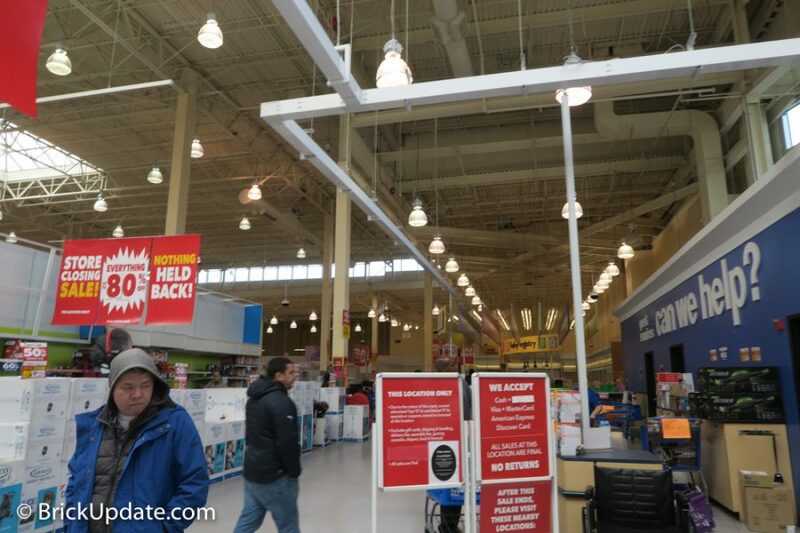 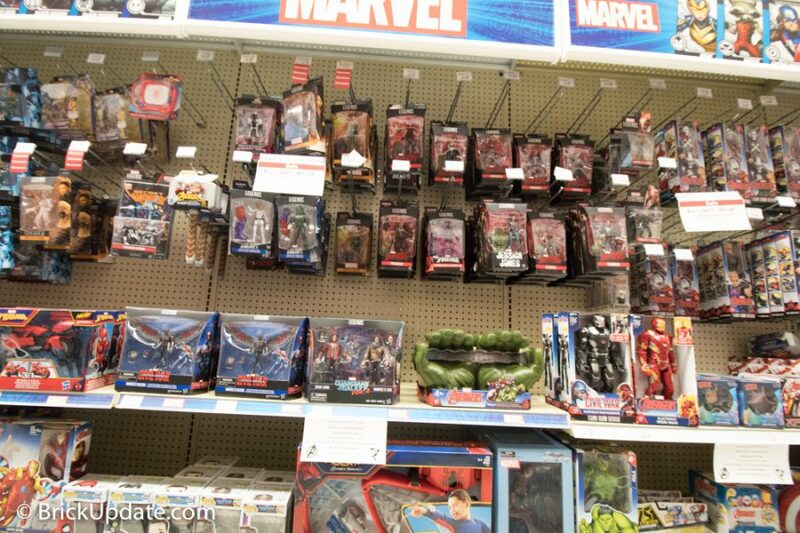 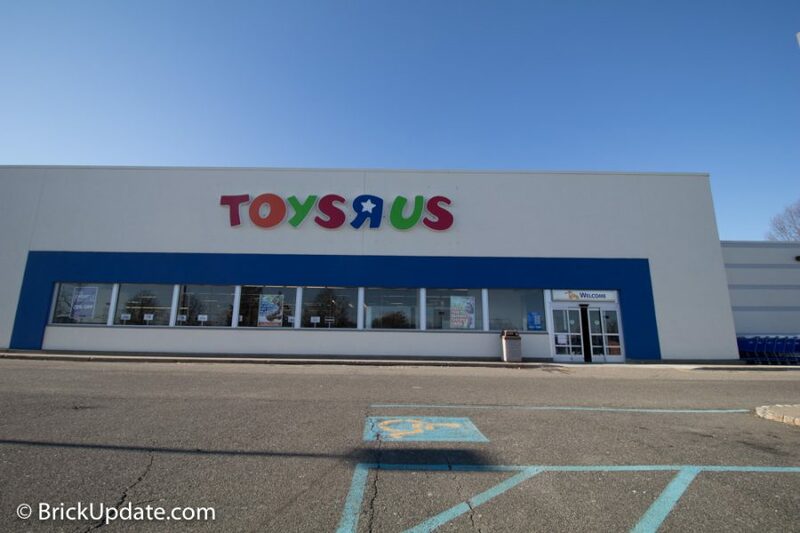 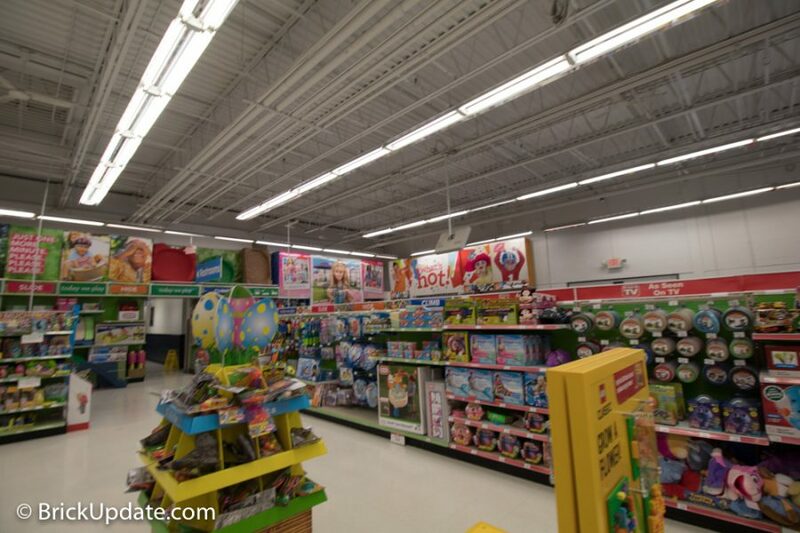 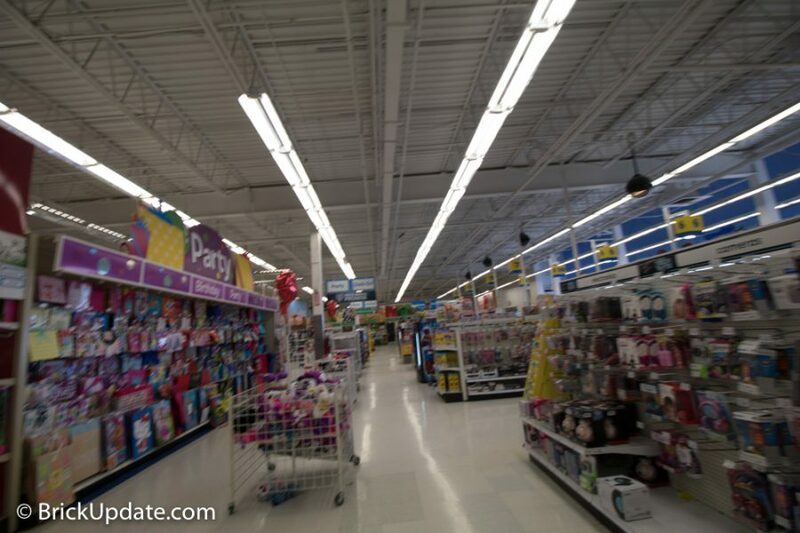 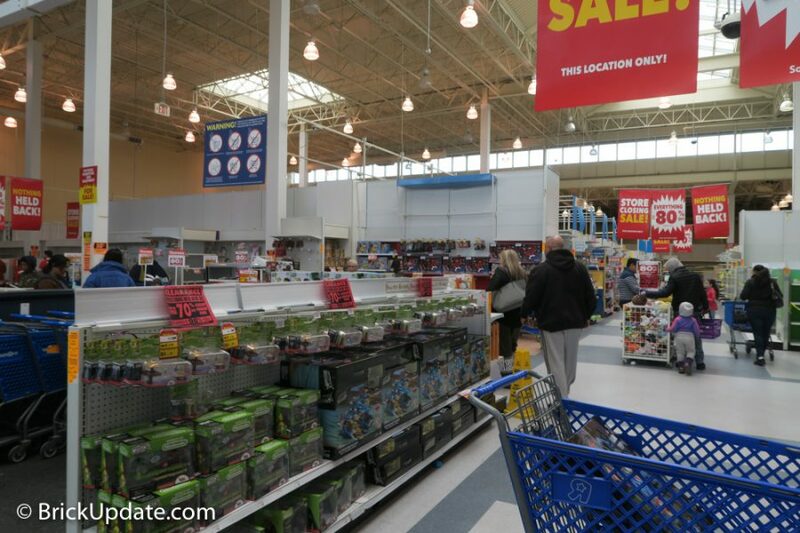 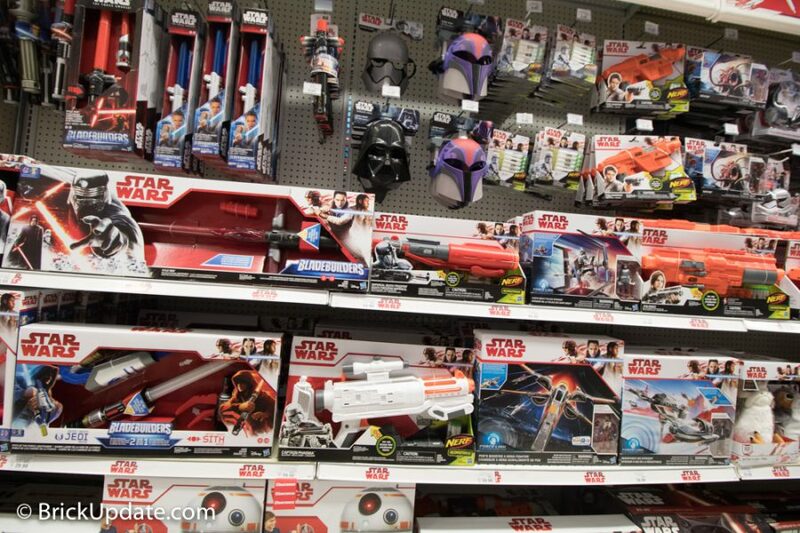 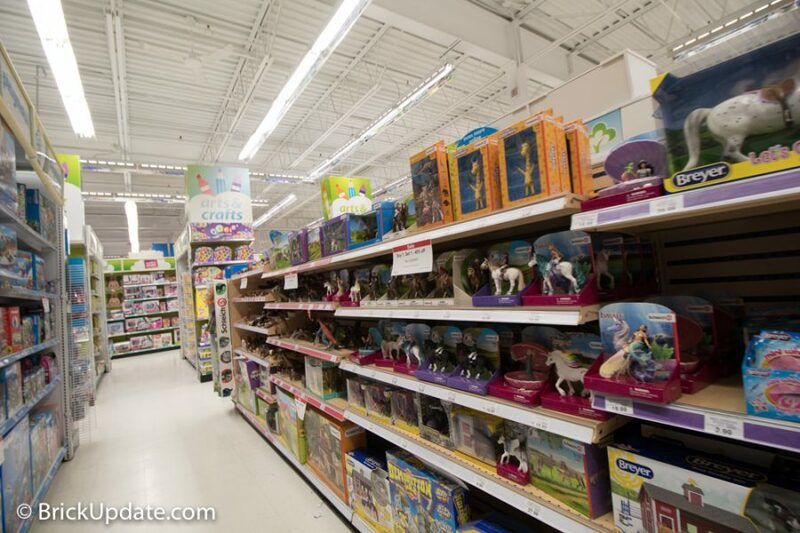 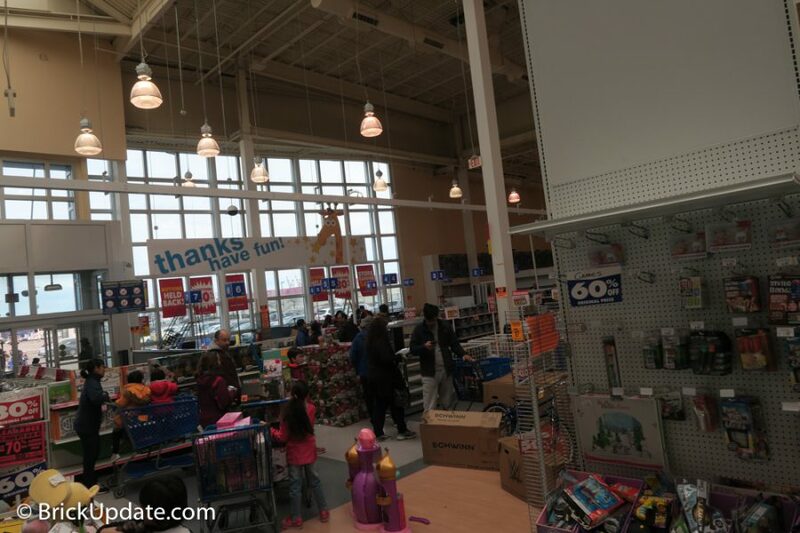 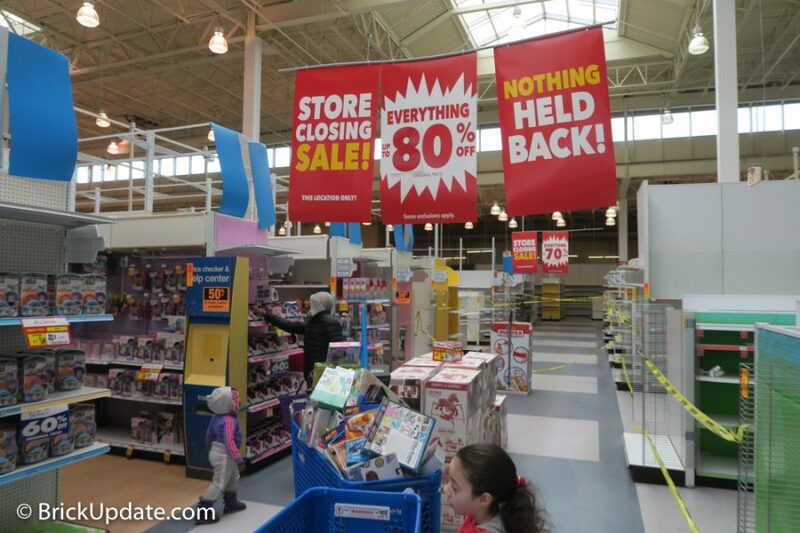 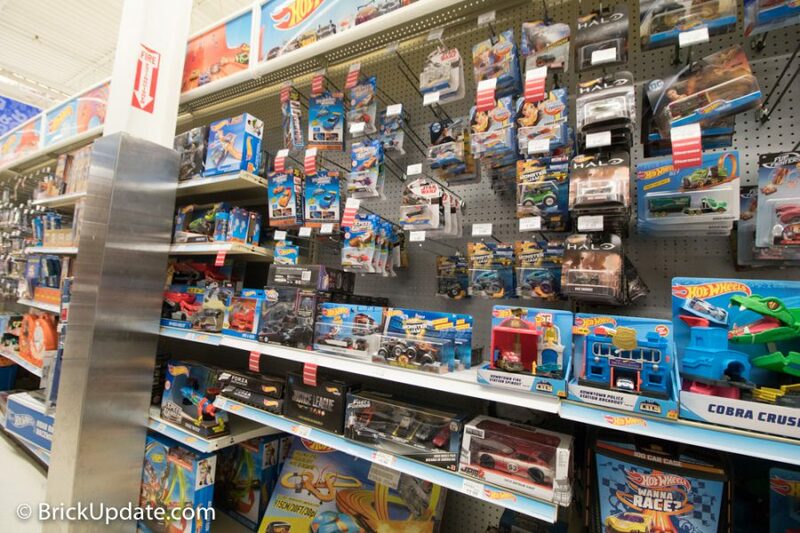 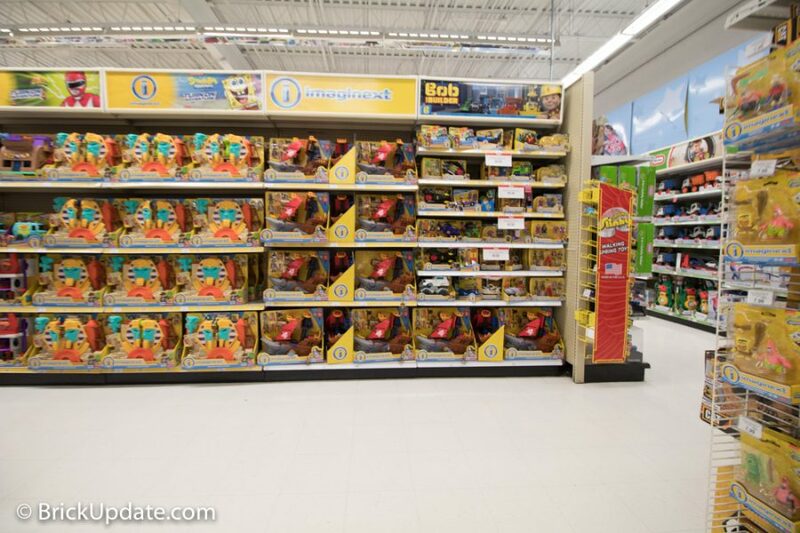 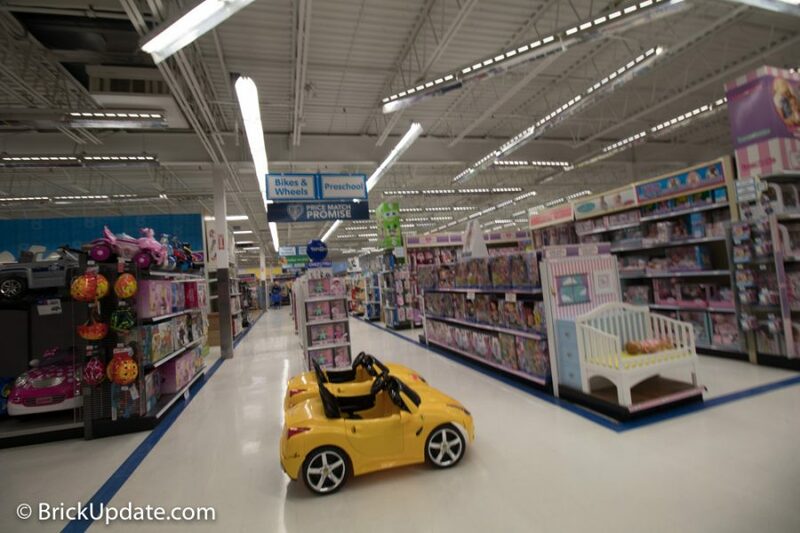 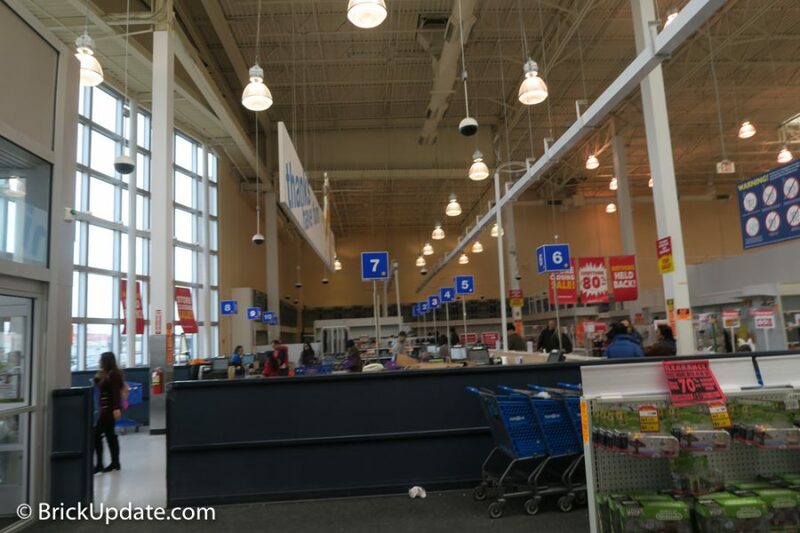 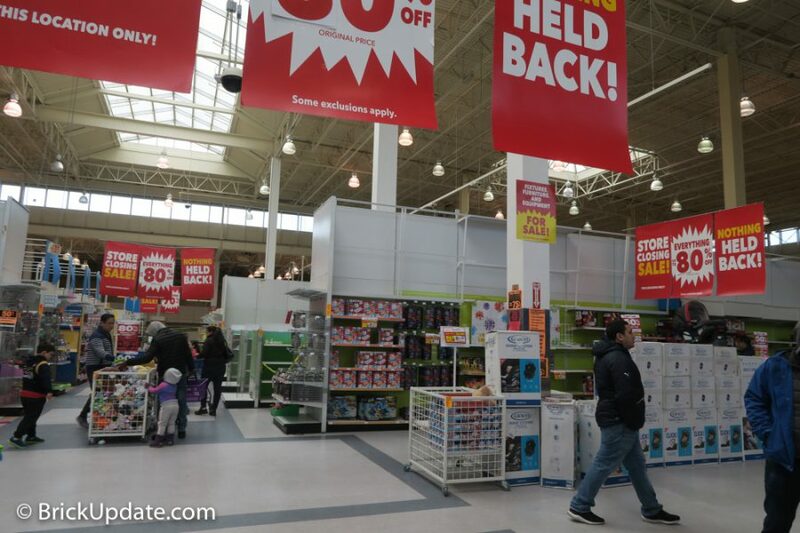 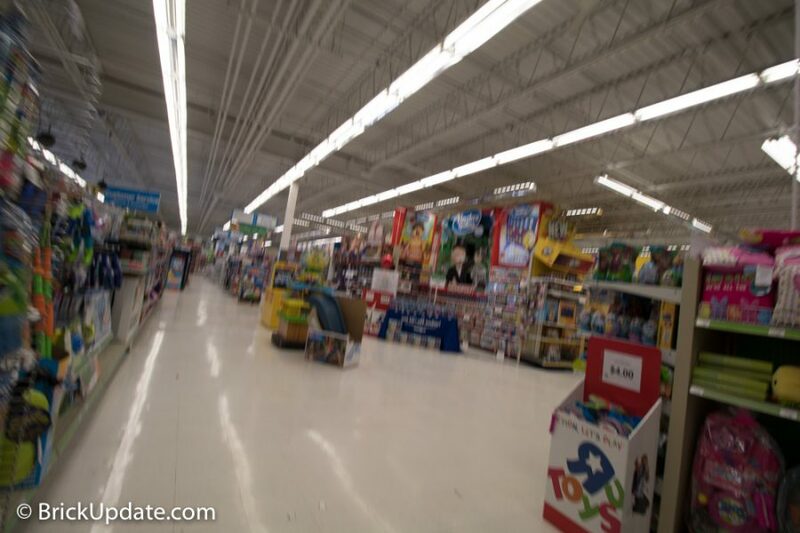 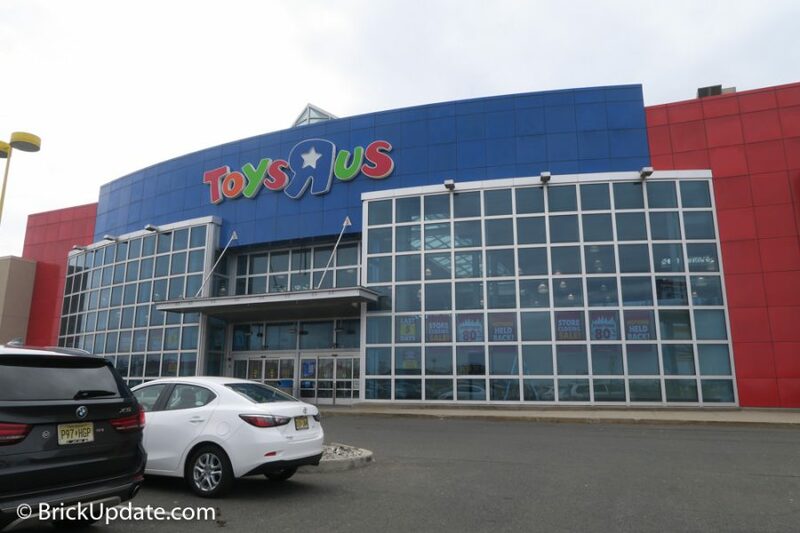 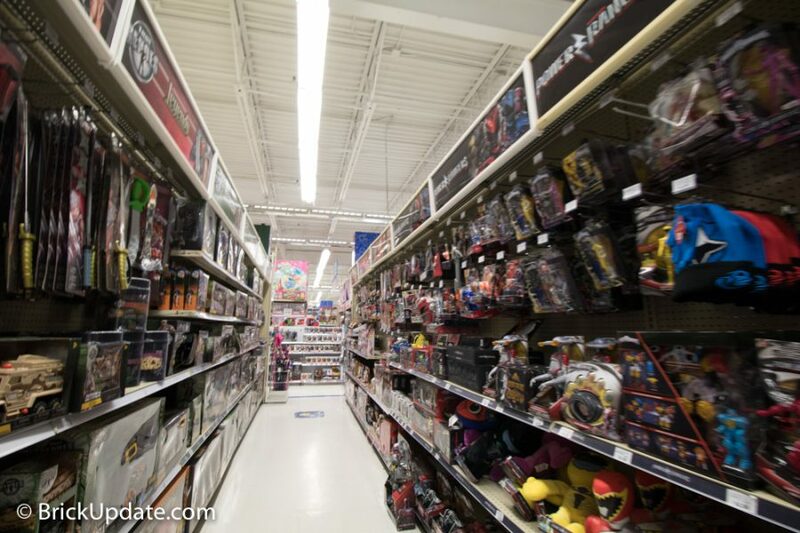 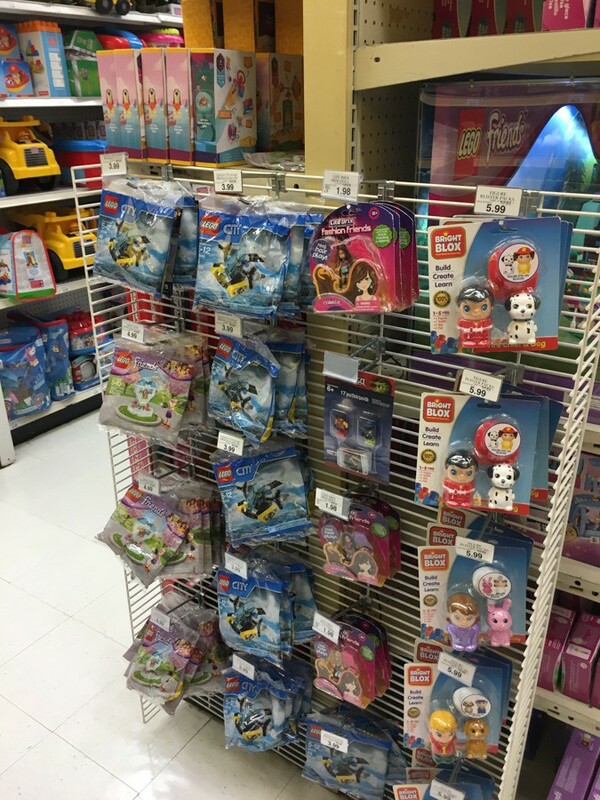 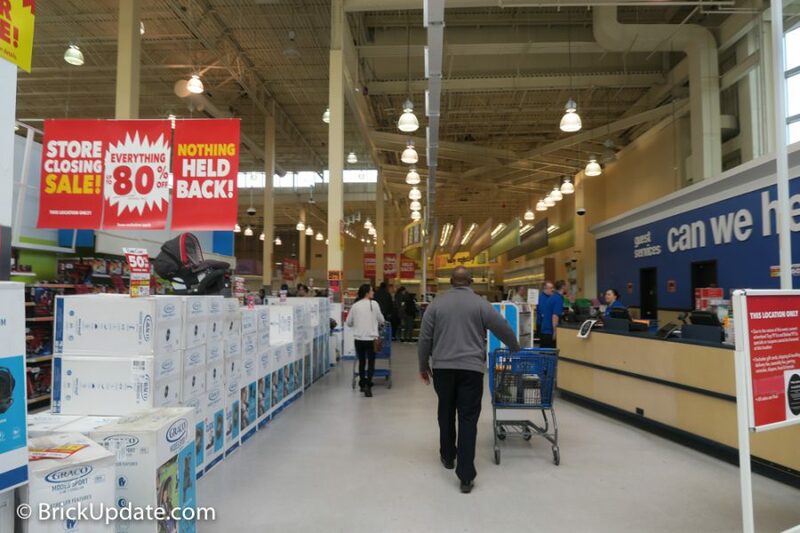 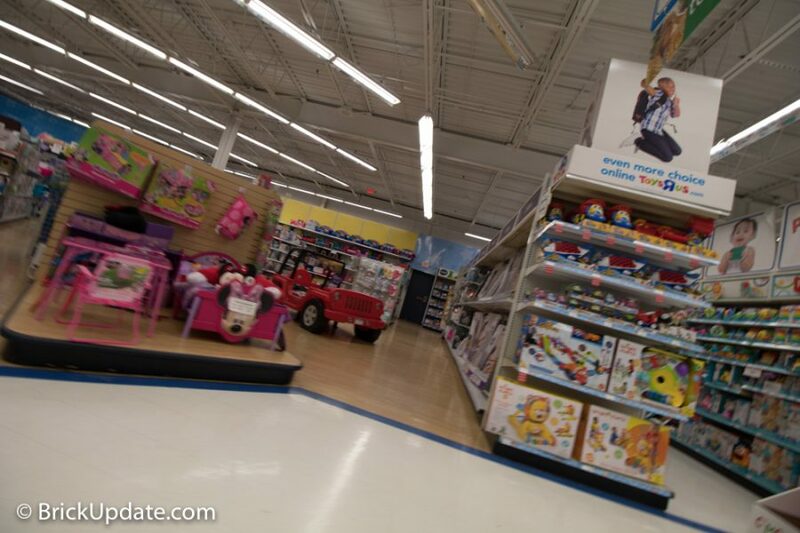 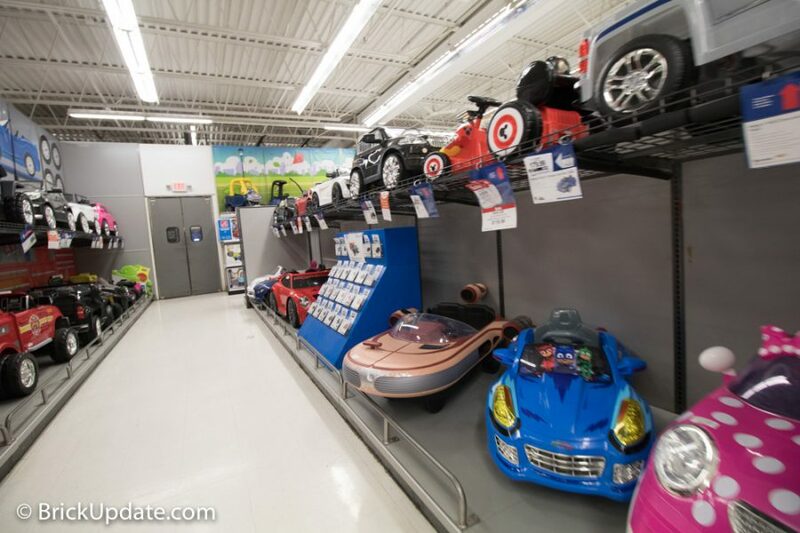 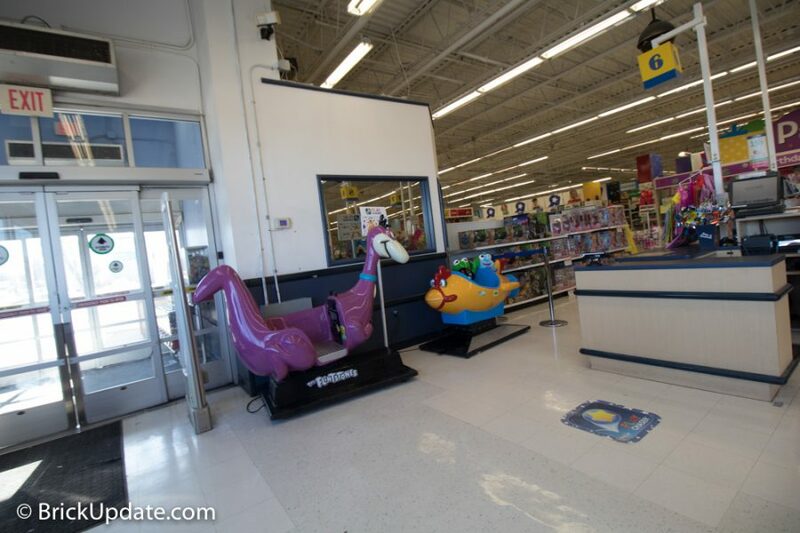 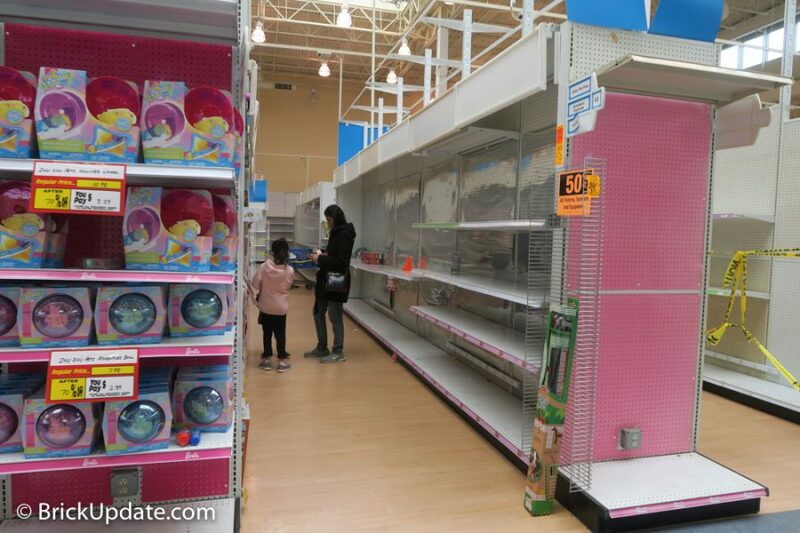 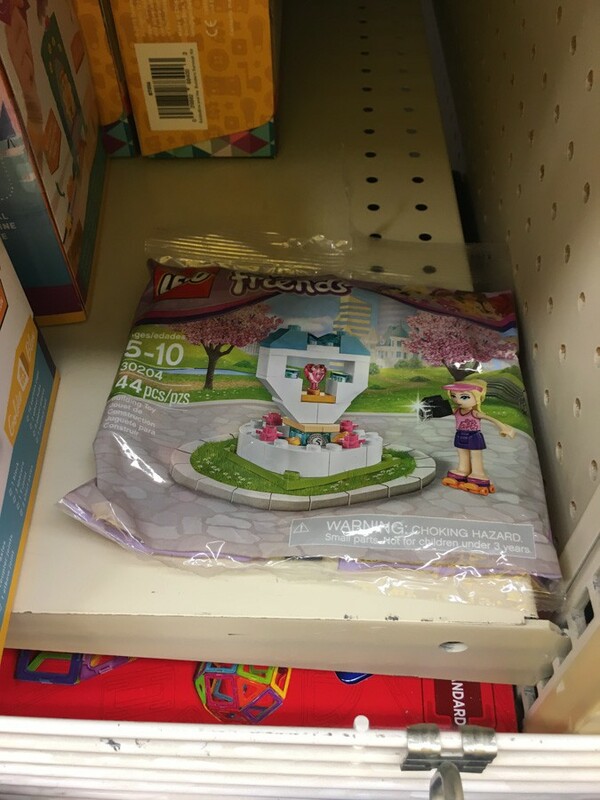 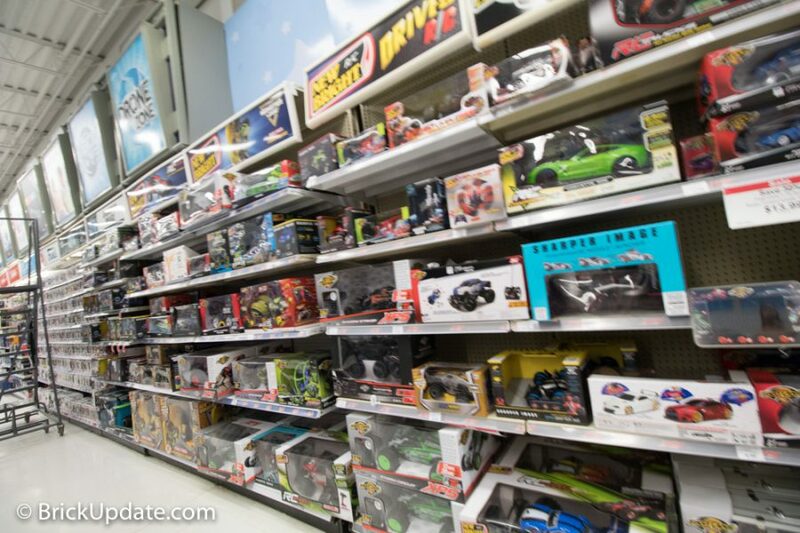 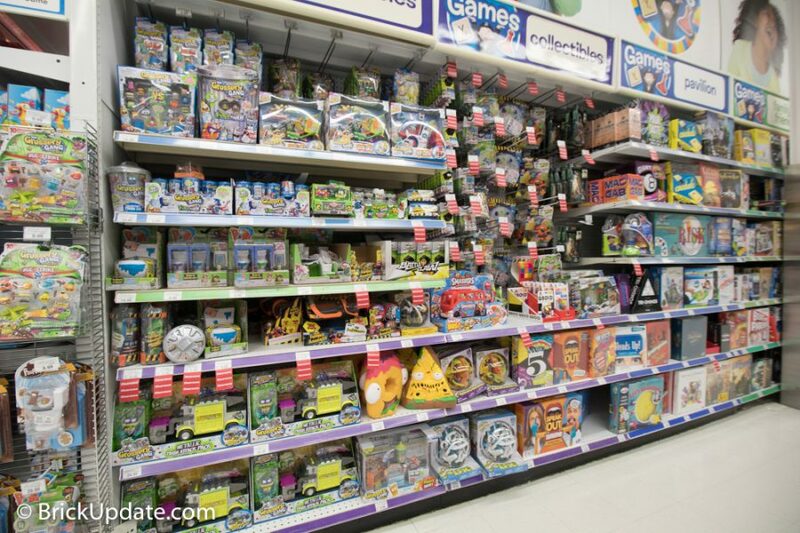 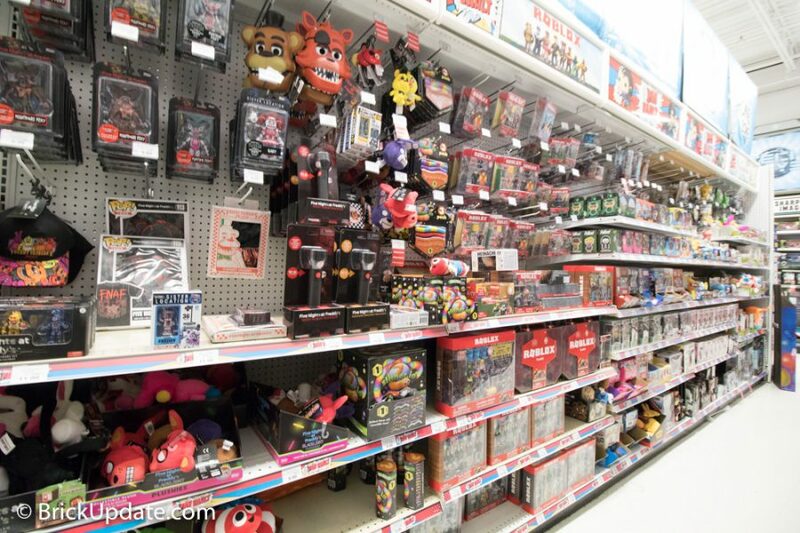 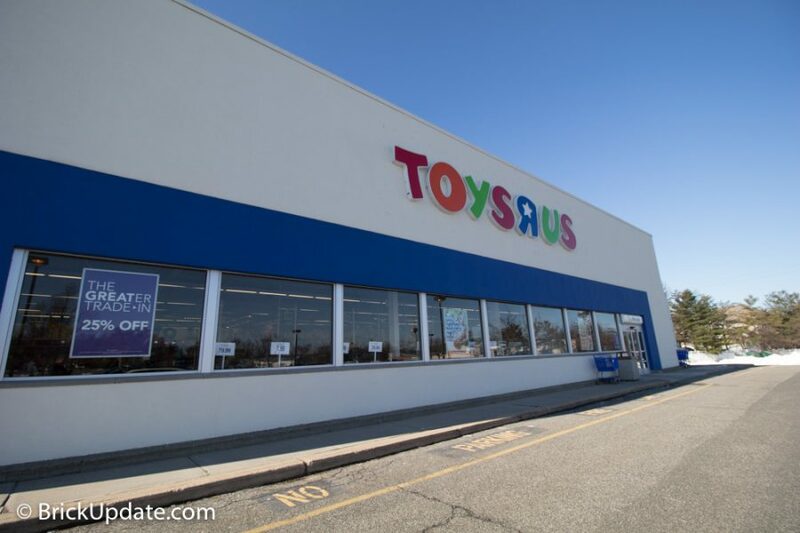 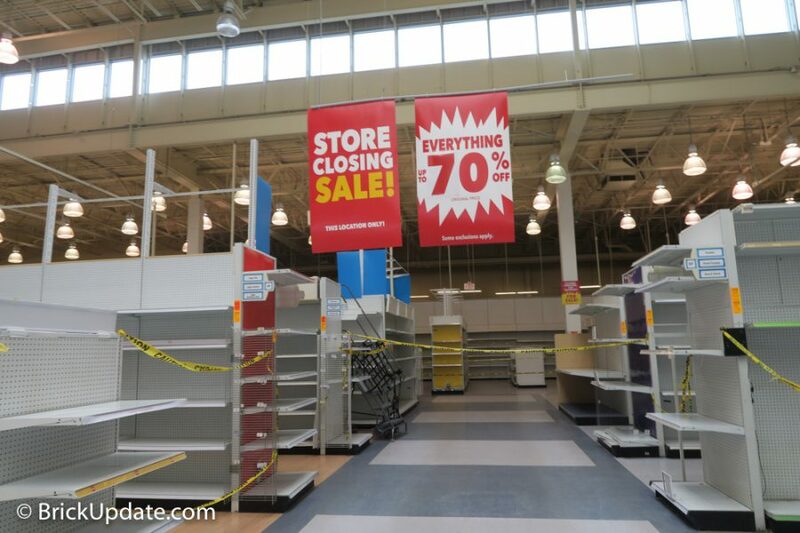 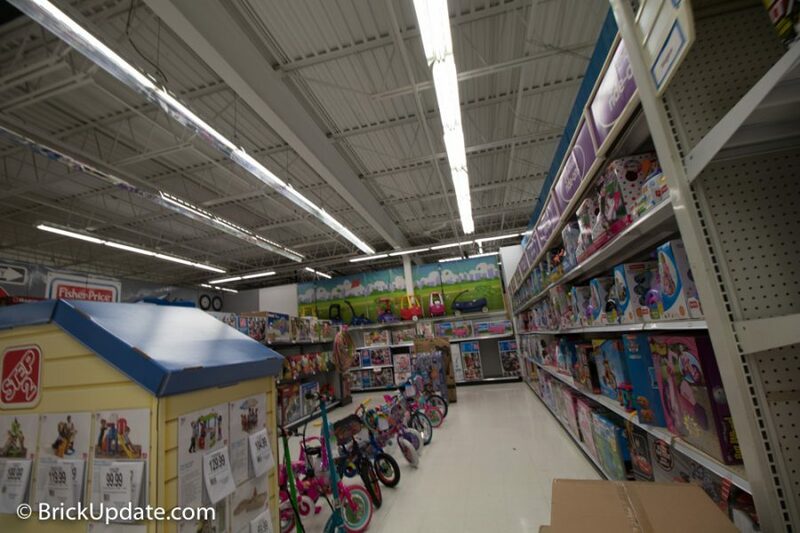 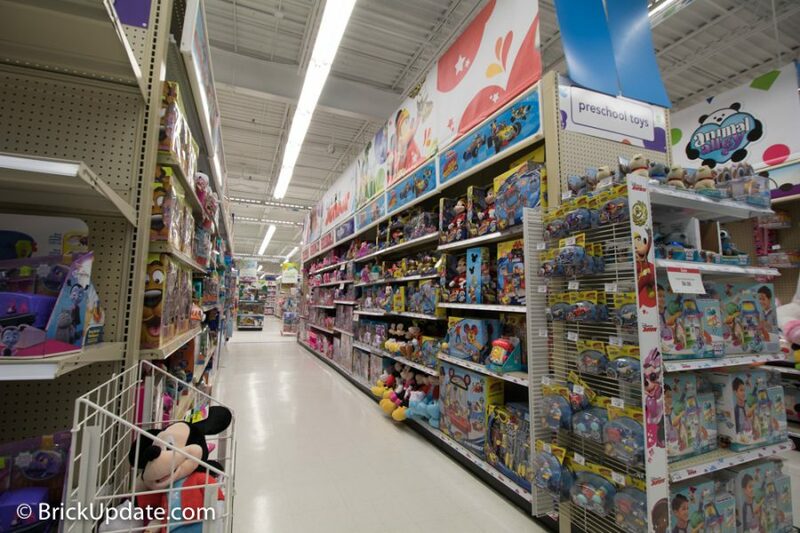 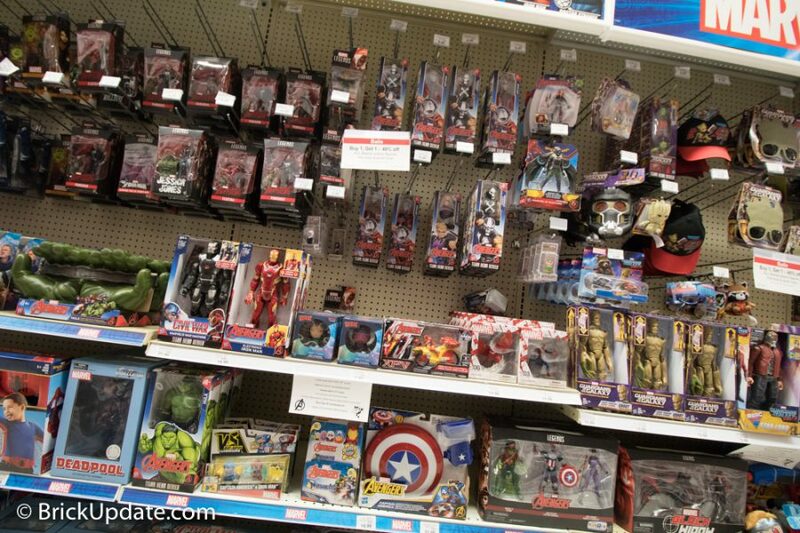 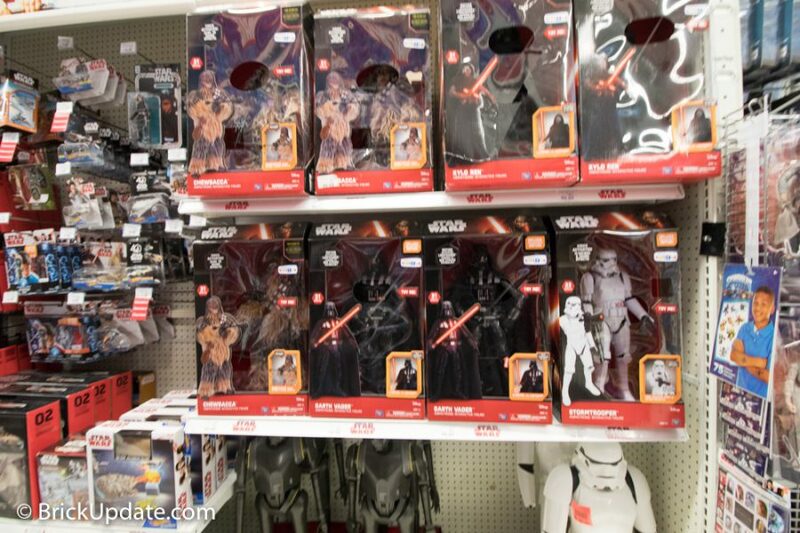 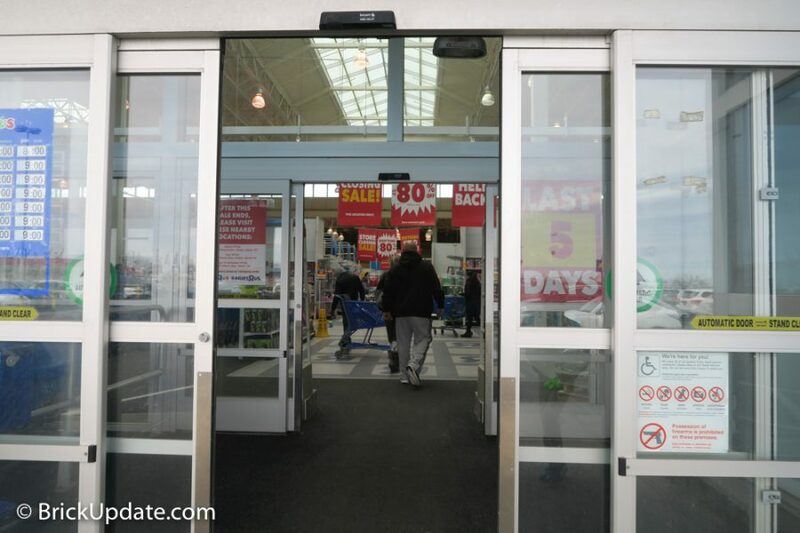 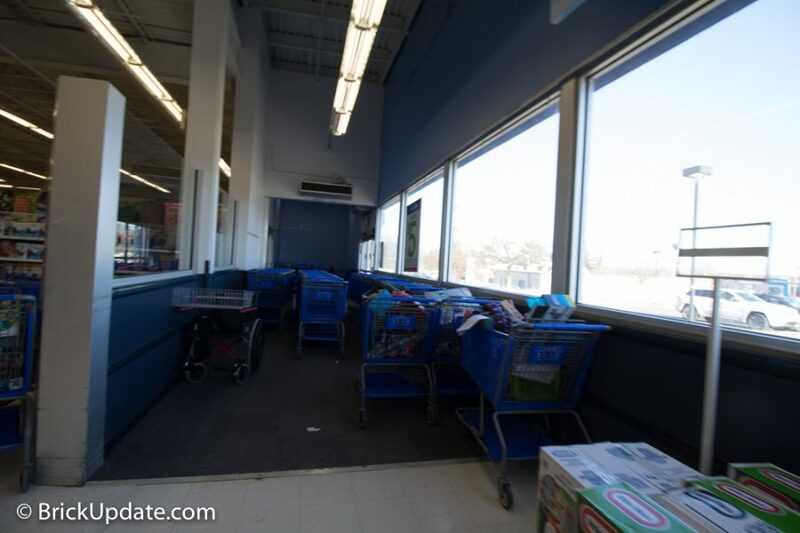 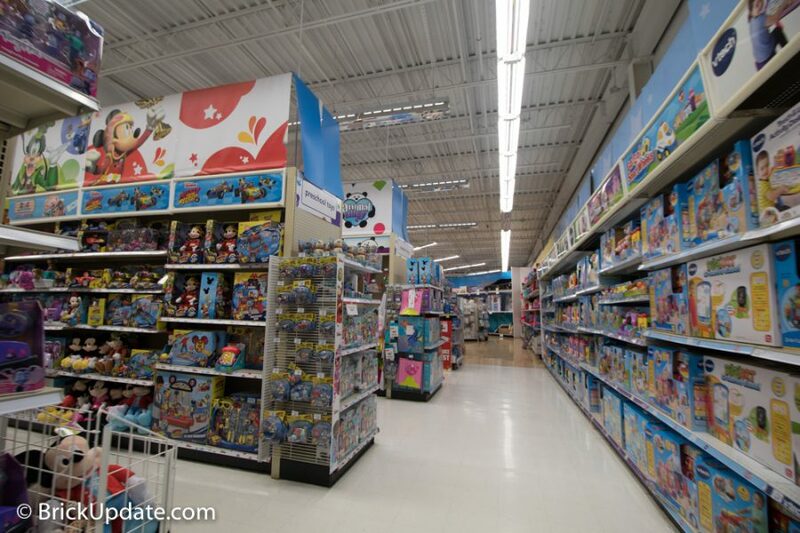 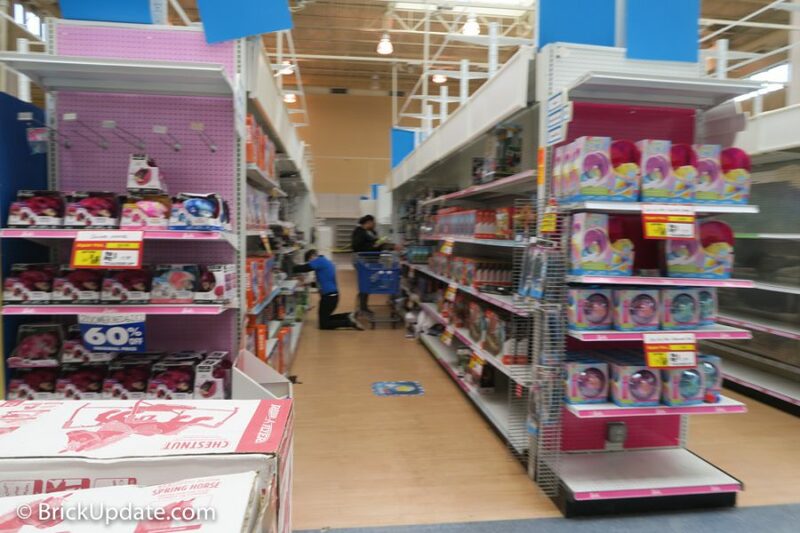 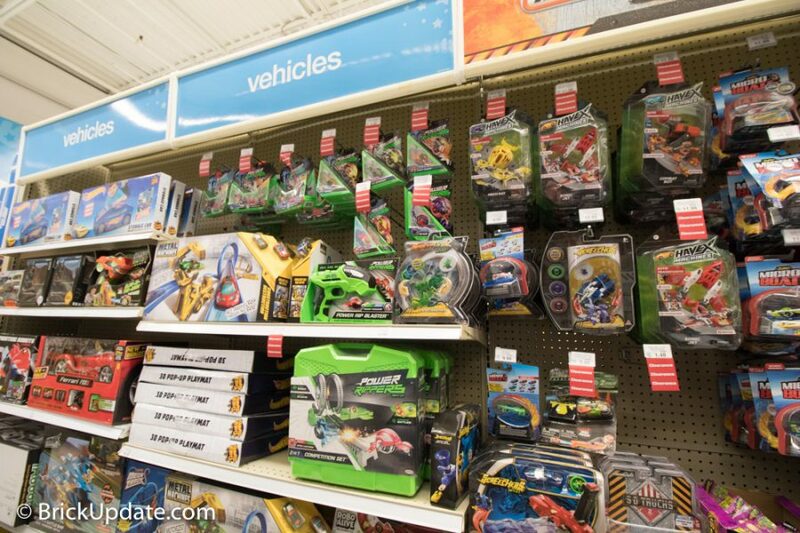 I stopped by a Toys R Us to find that they were in their final 5 days of operation, with everything marked down to 60% – 80% off. 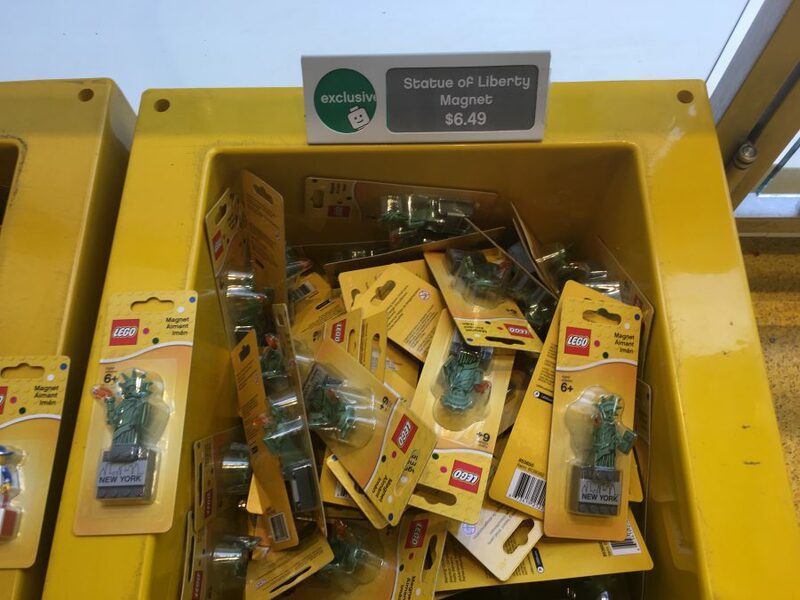 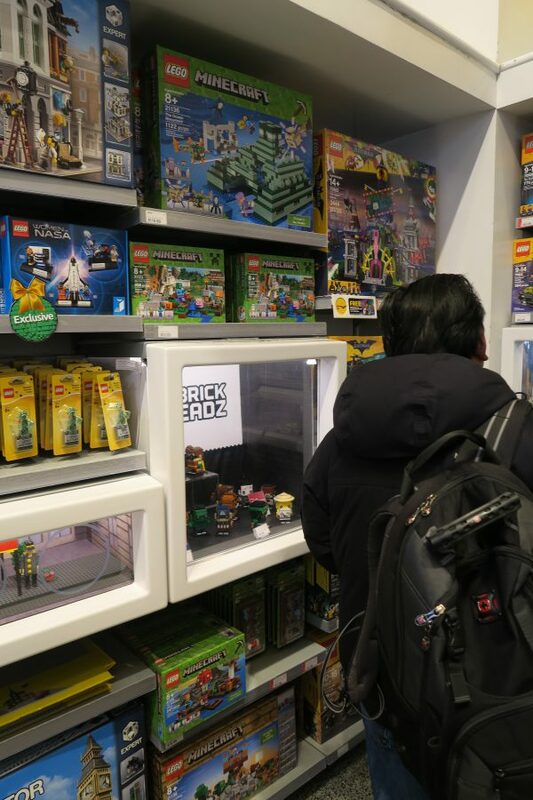 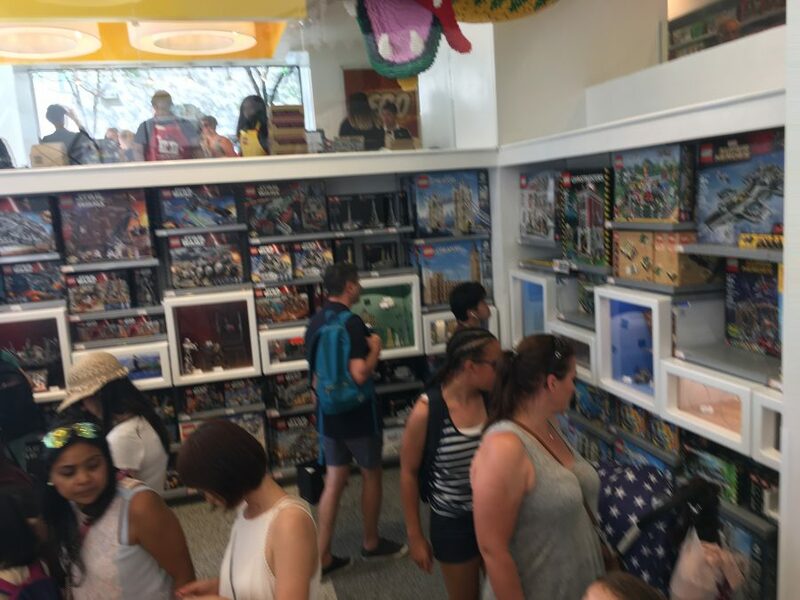 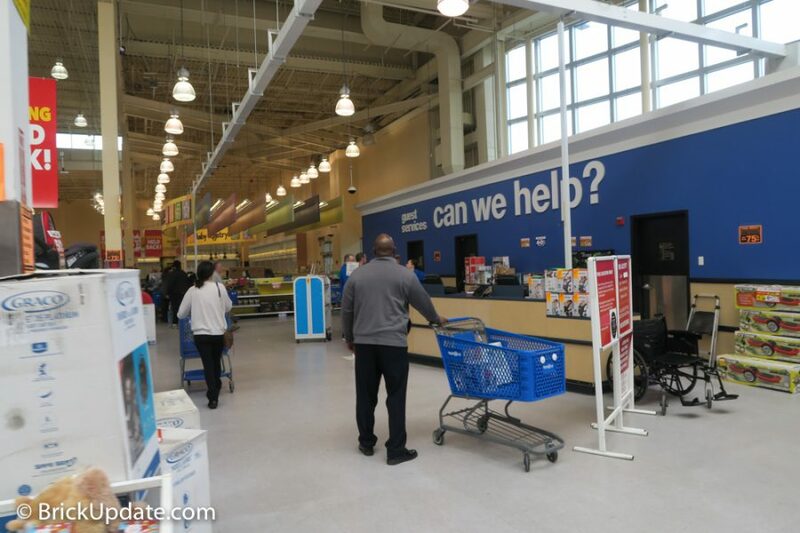 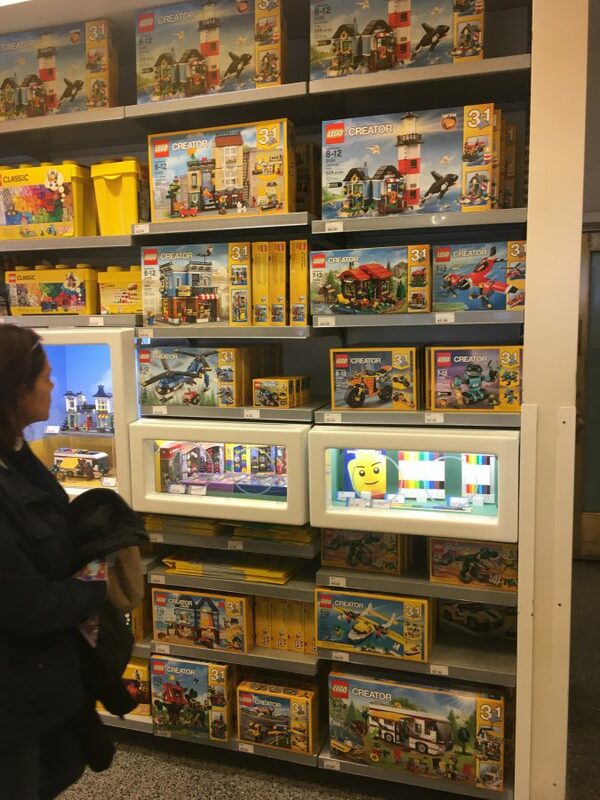 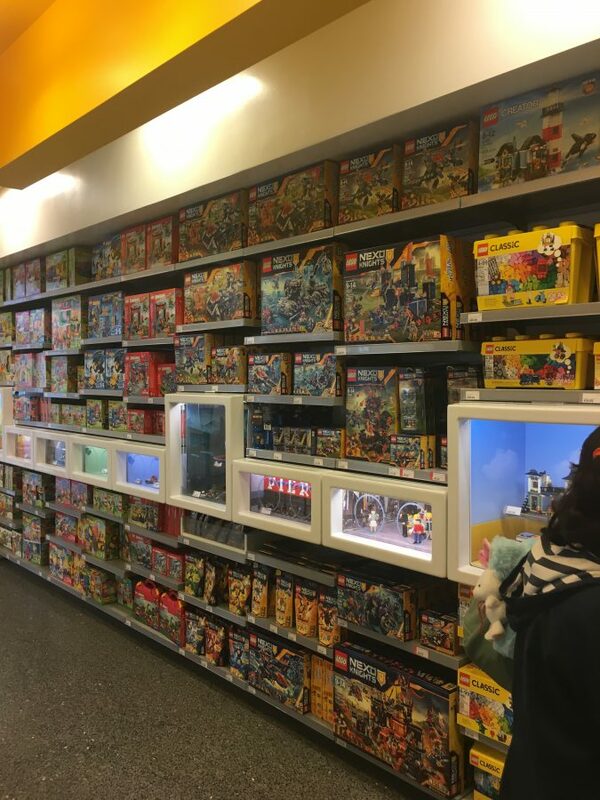 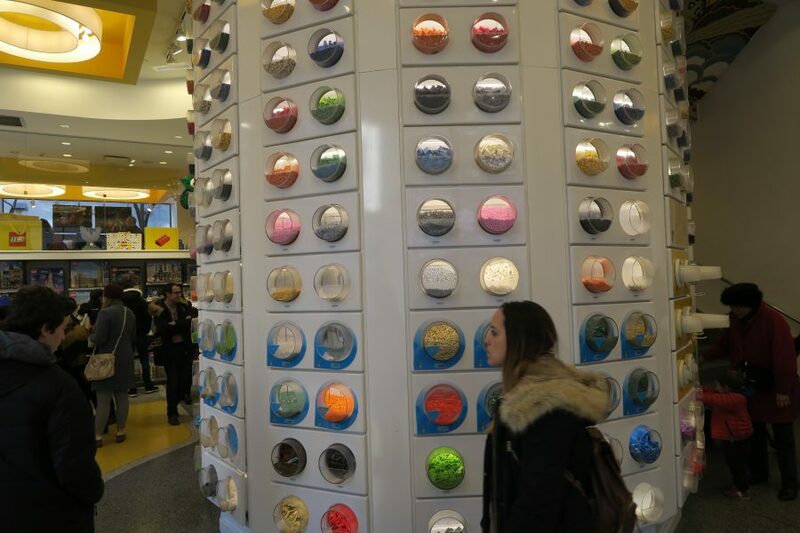 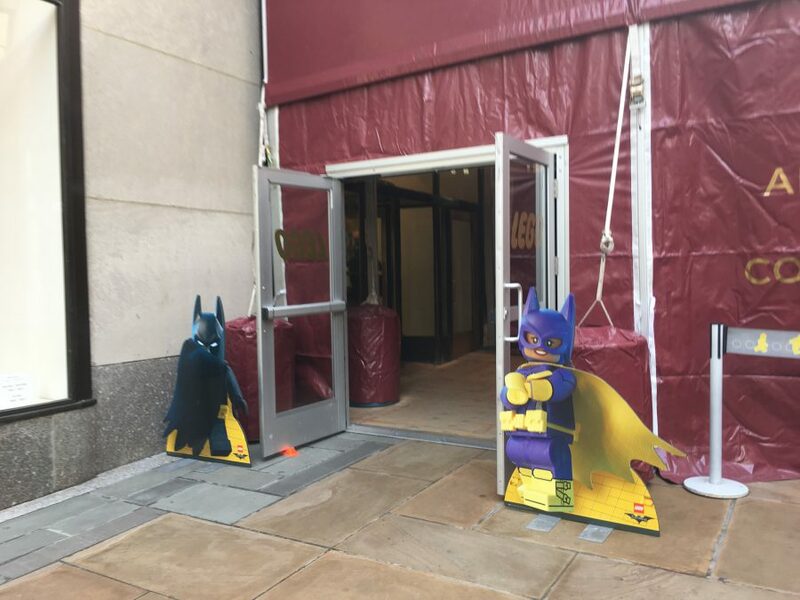 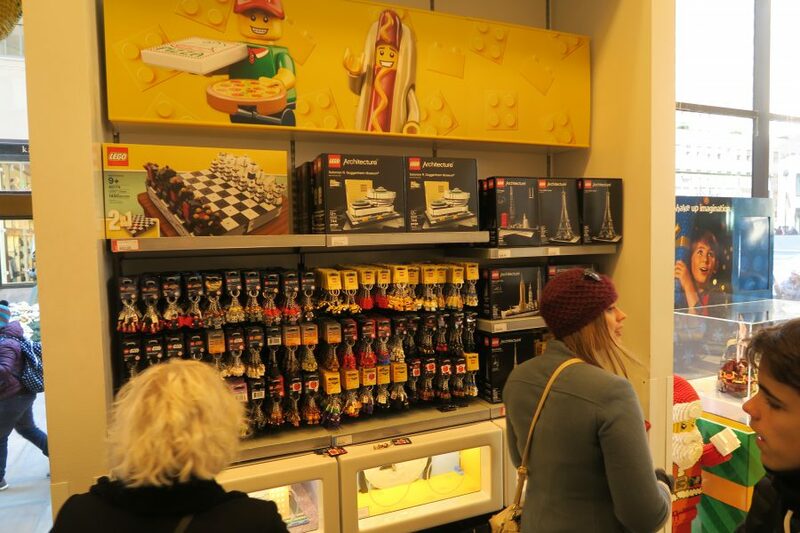 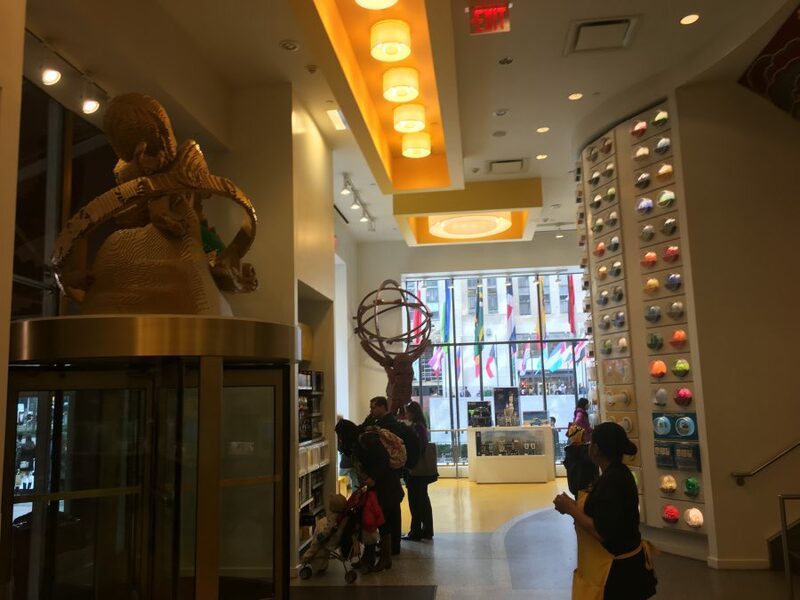 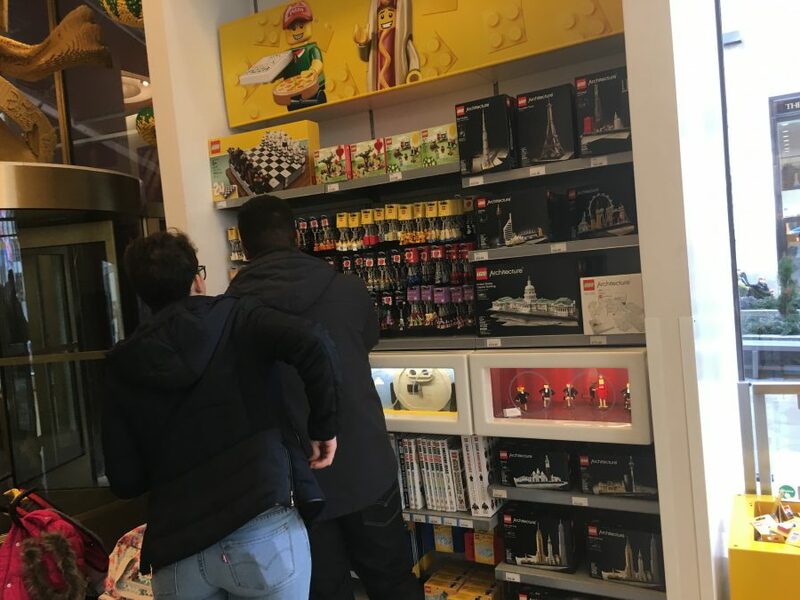 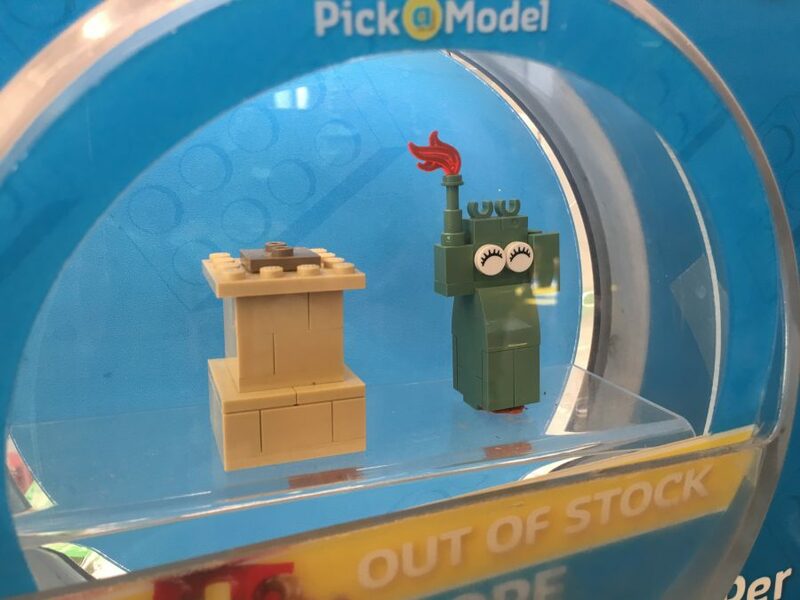 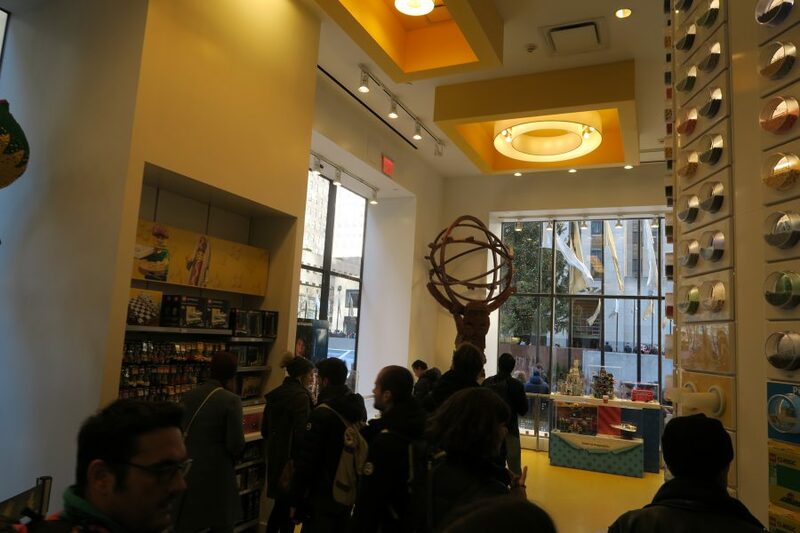 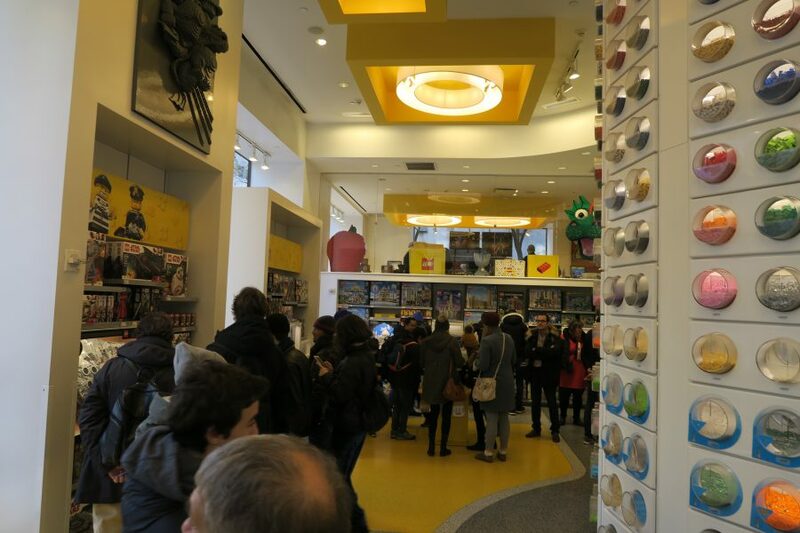 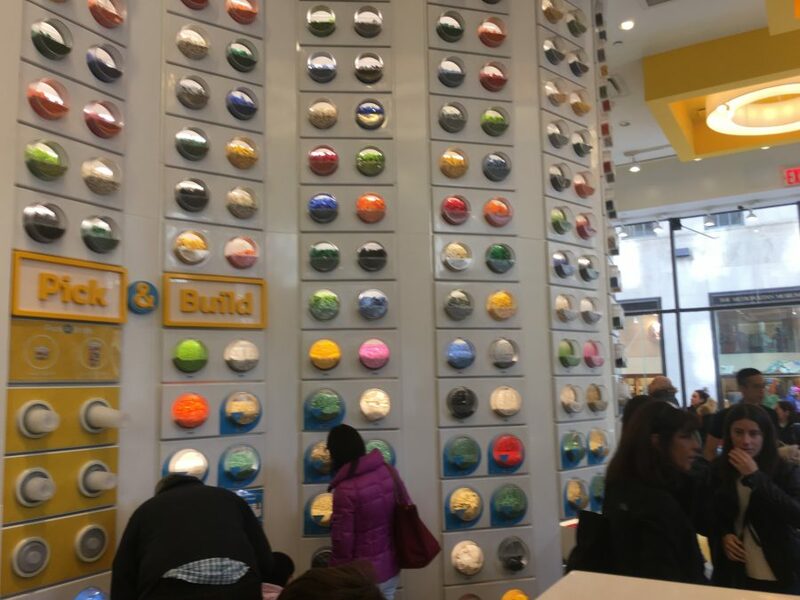 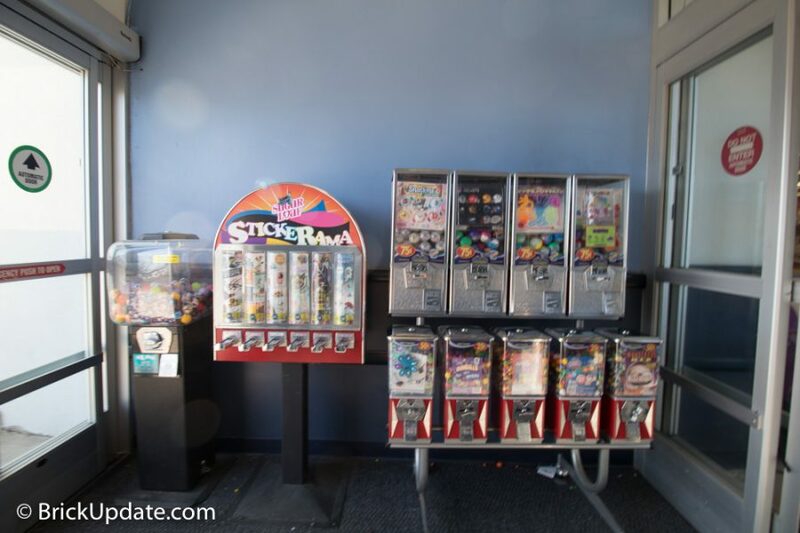 Most of the store was completely empty, including the LEGO section. 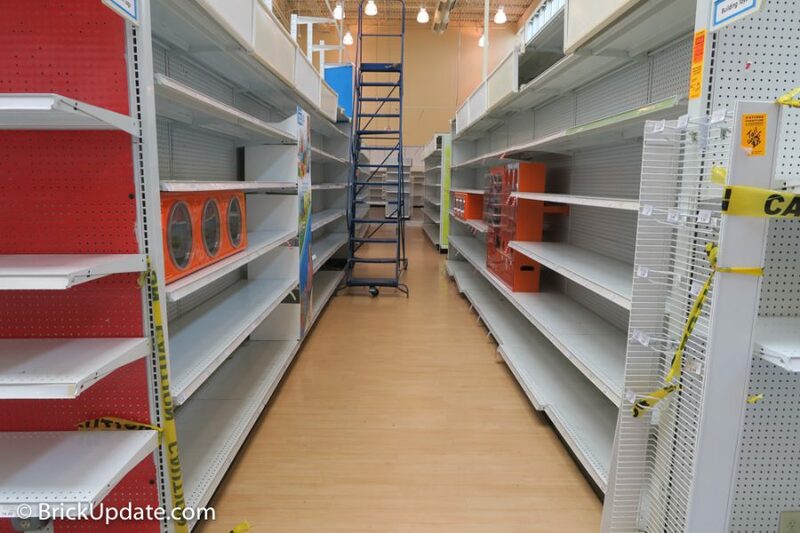 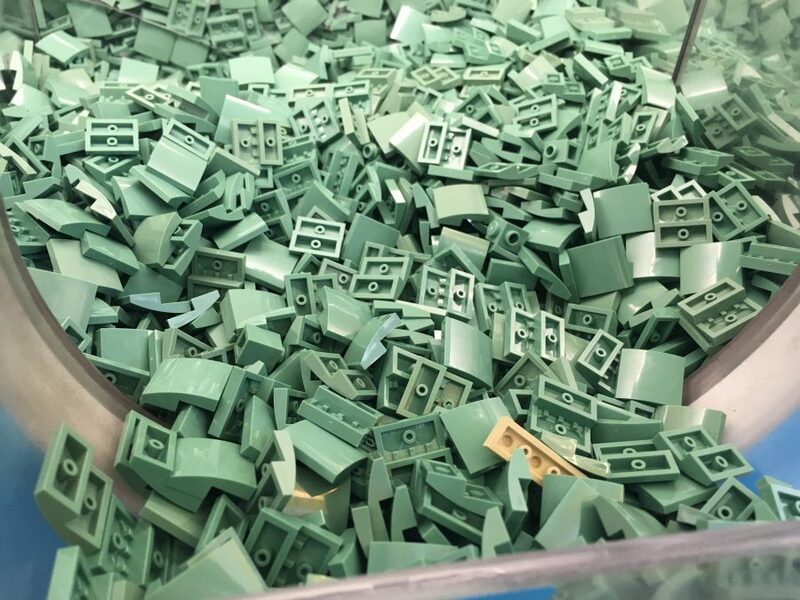 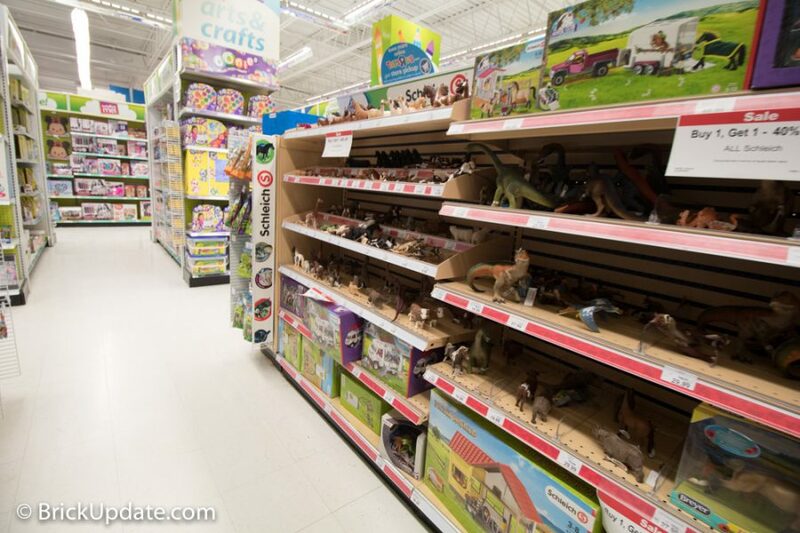 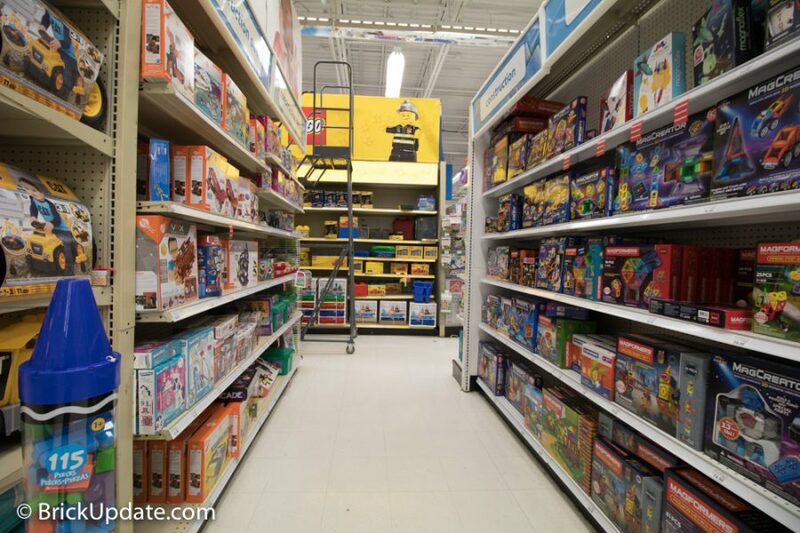 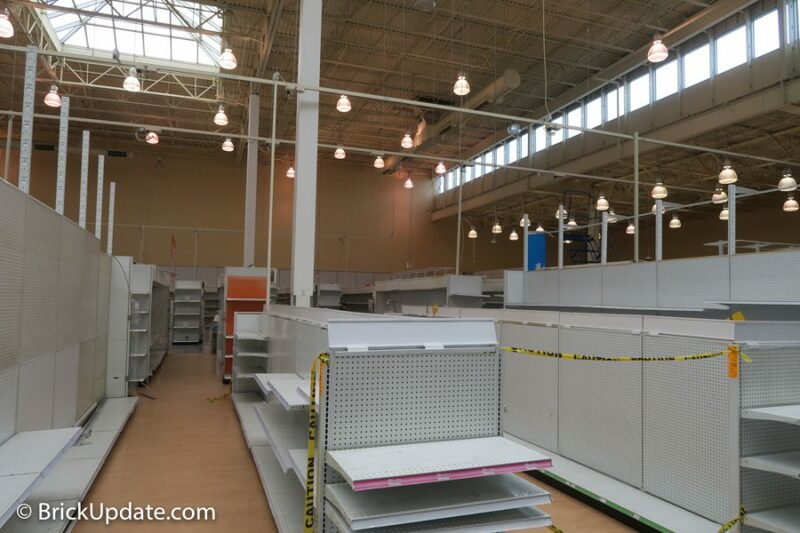 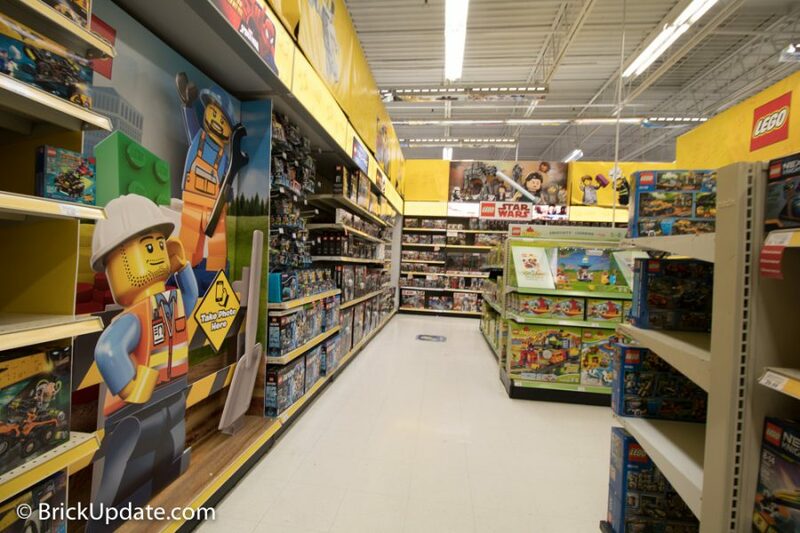 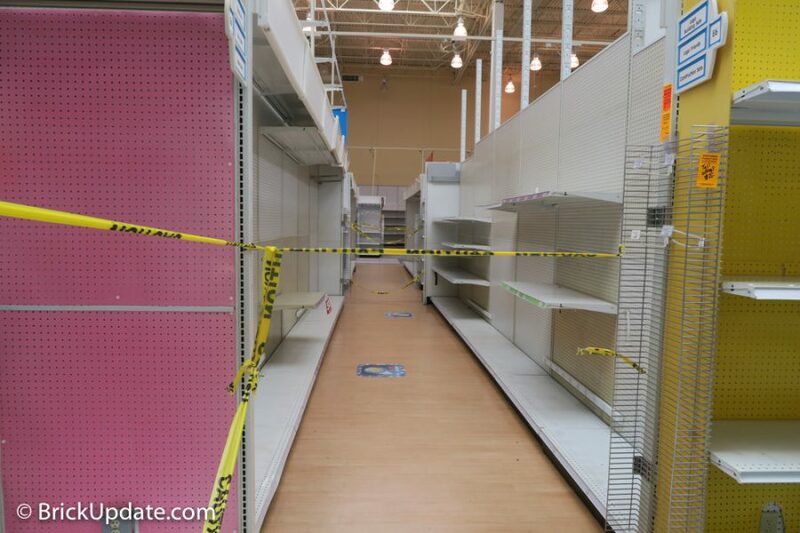 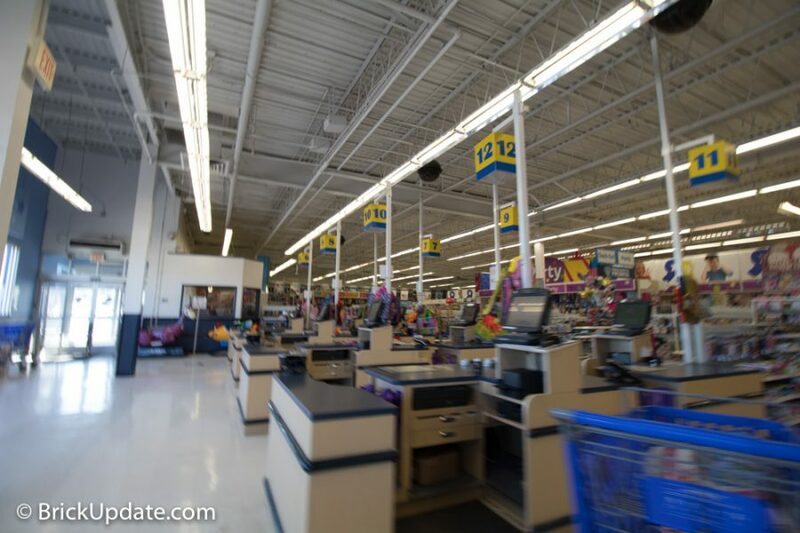 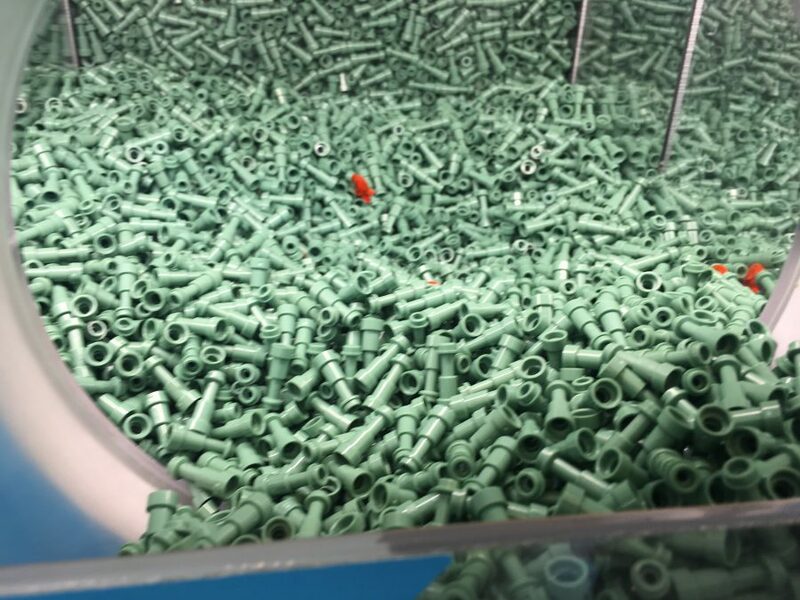 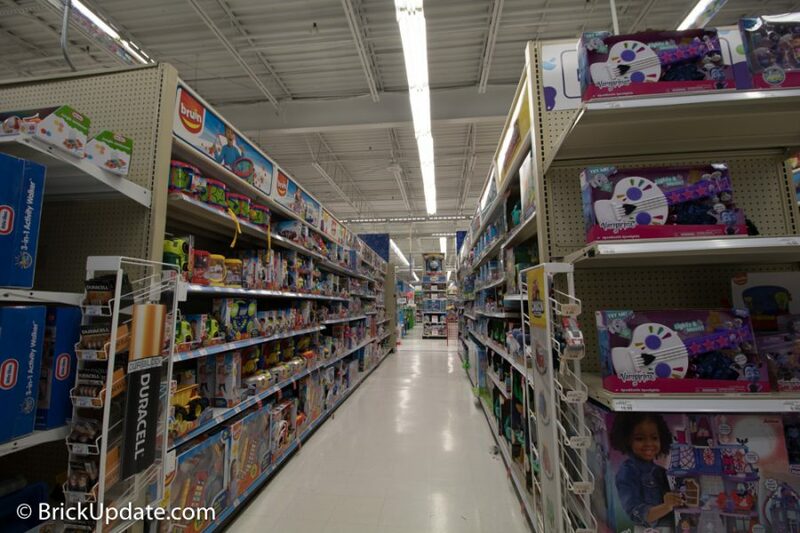 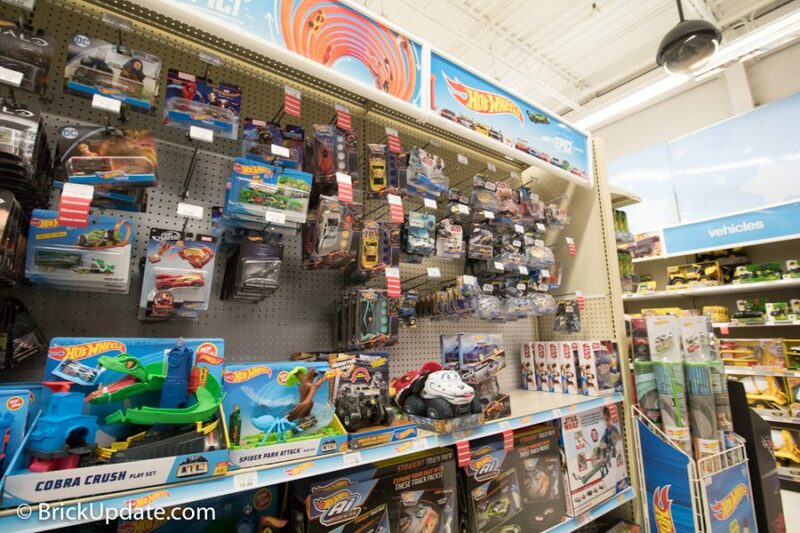 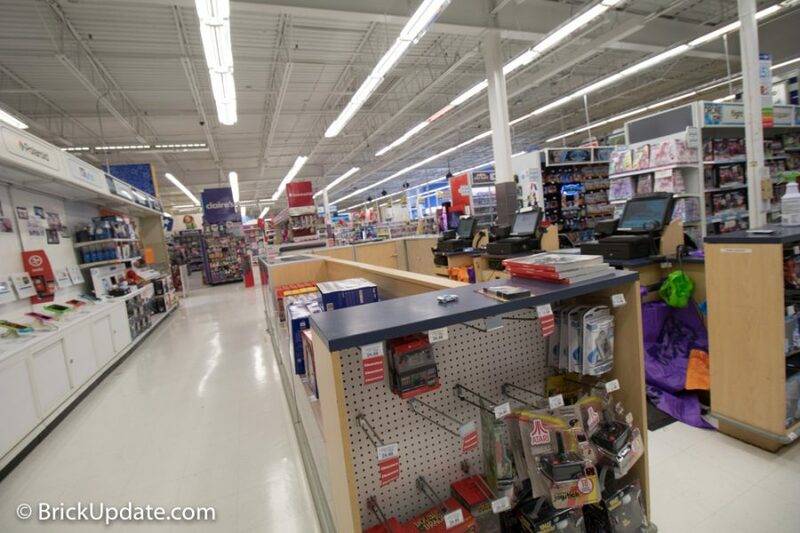 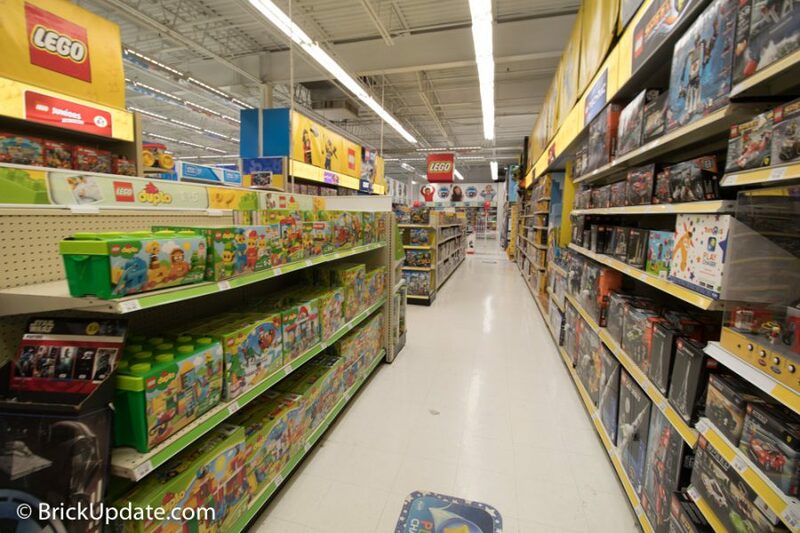 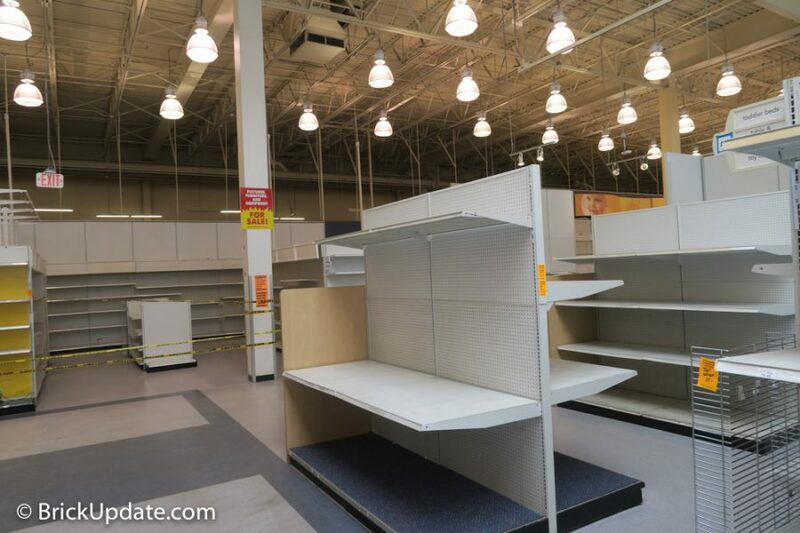 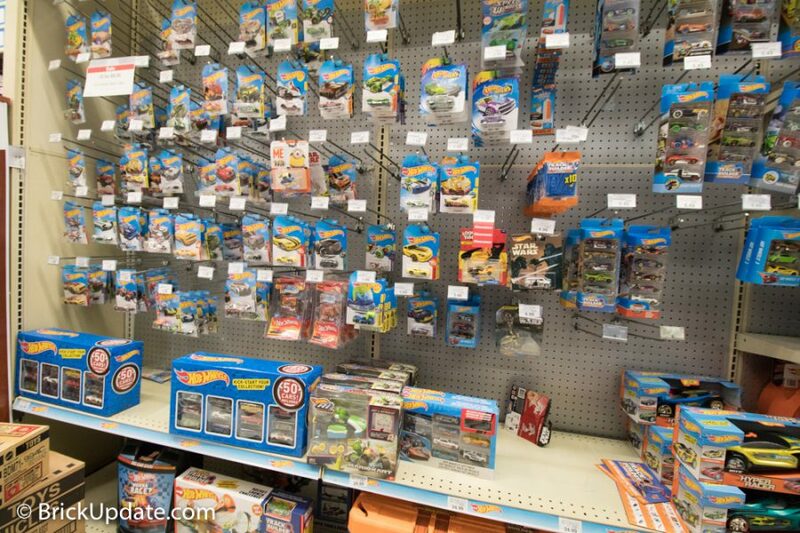 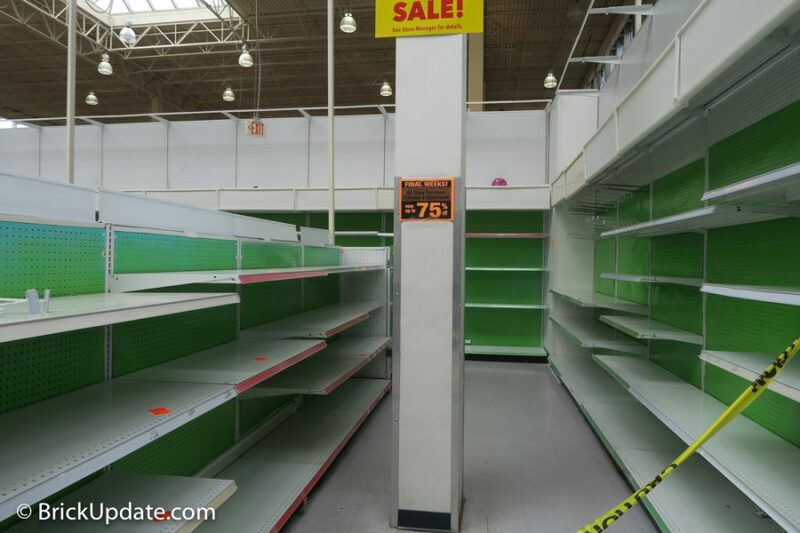 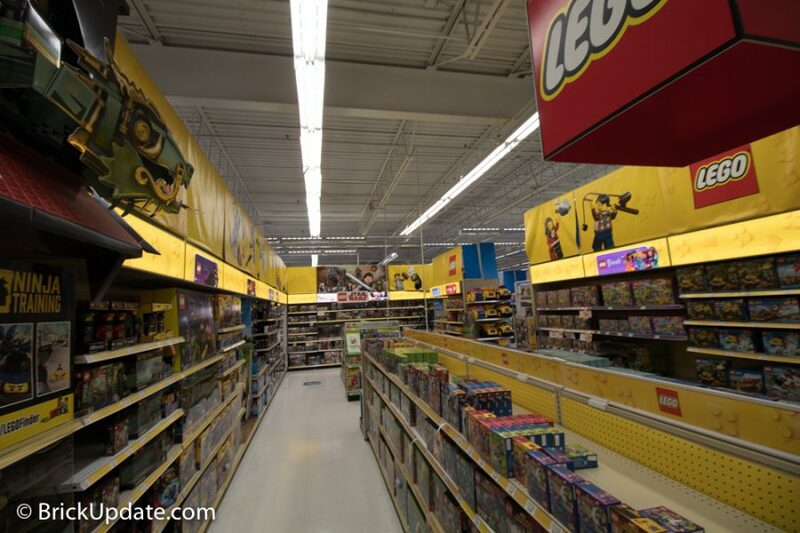 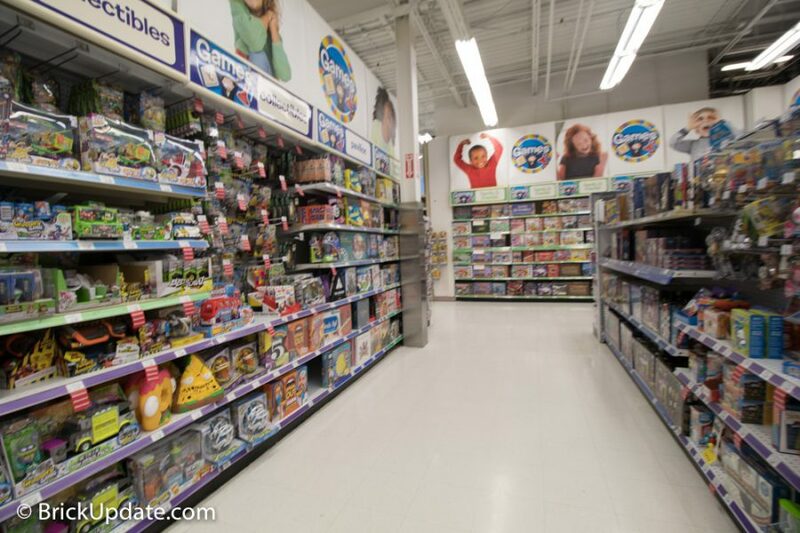 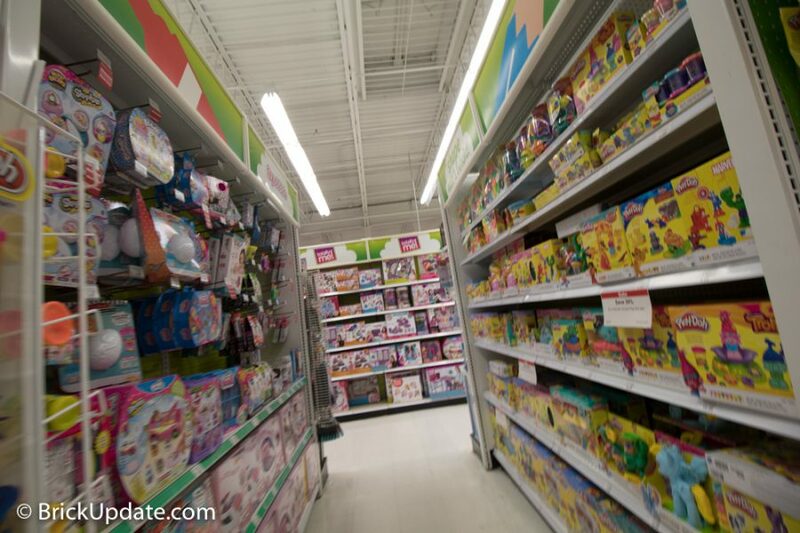 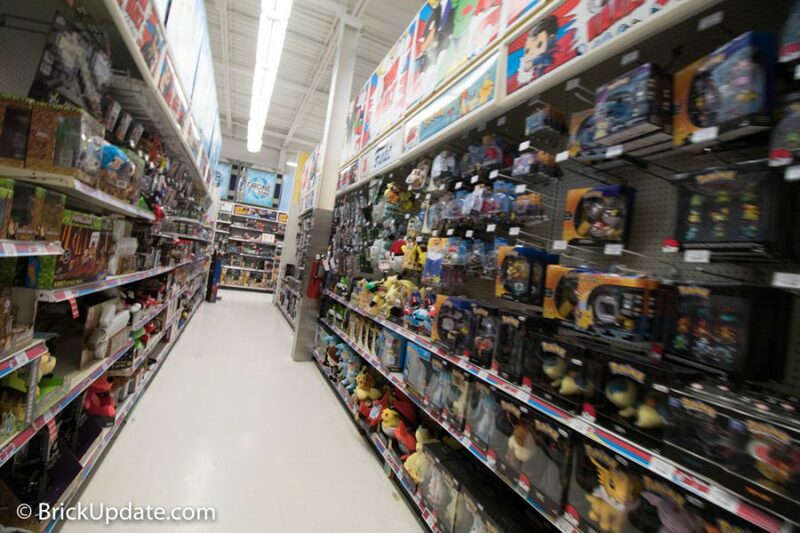 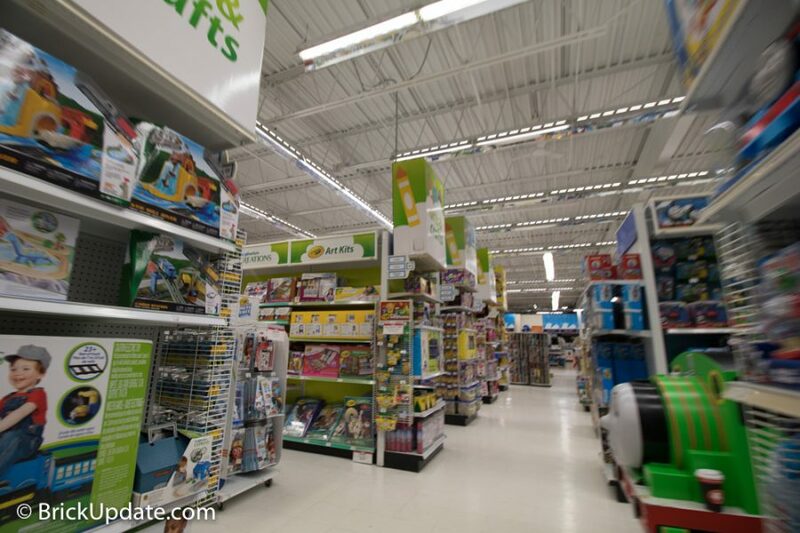 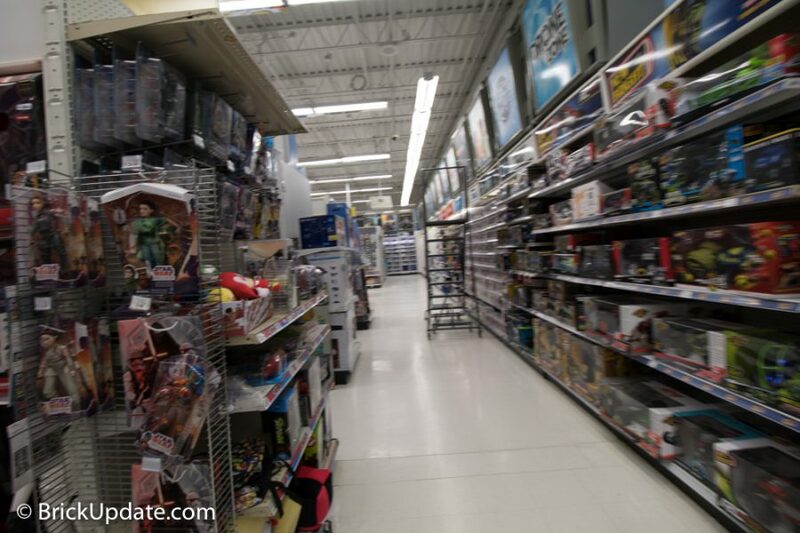 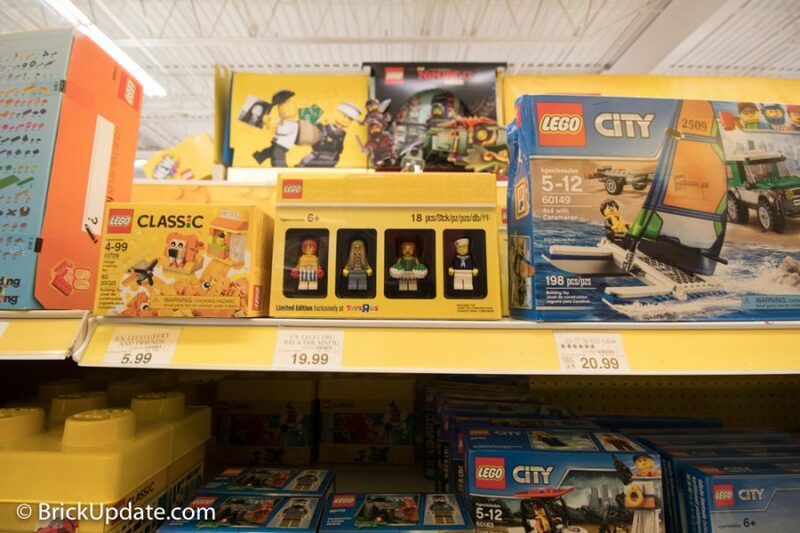 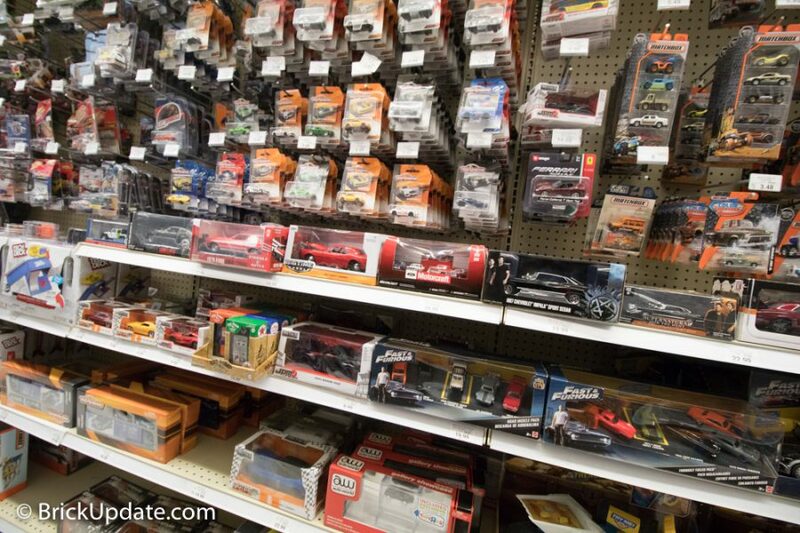 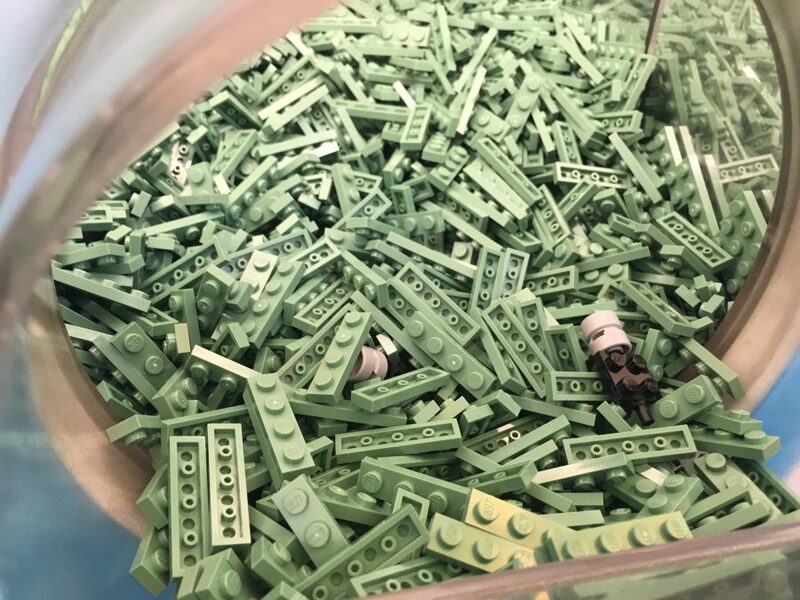 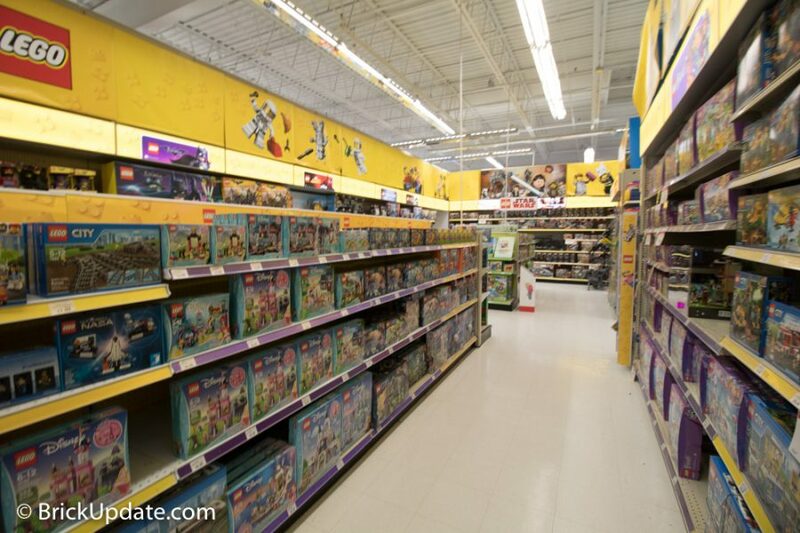 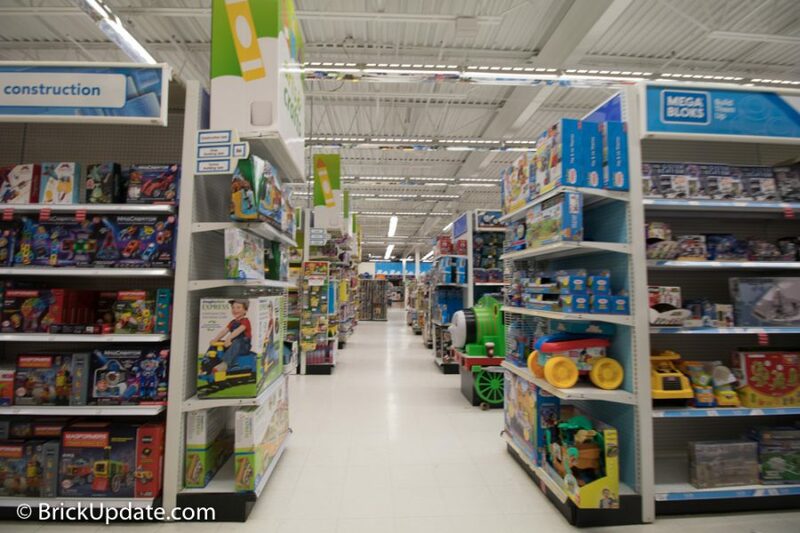 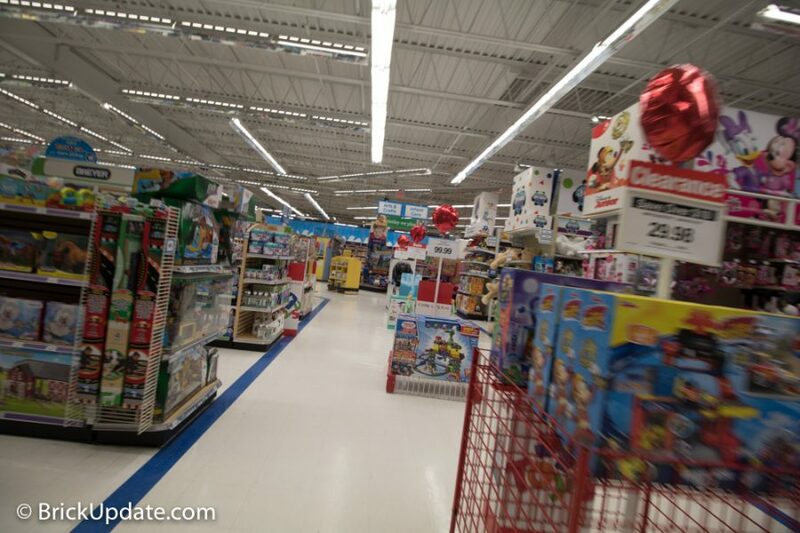 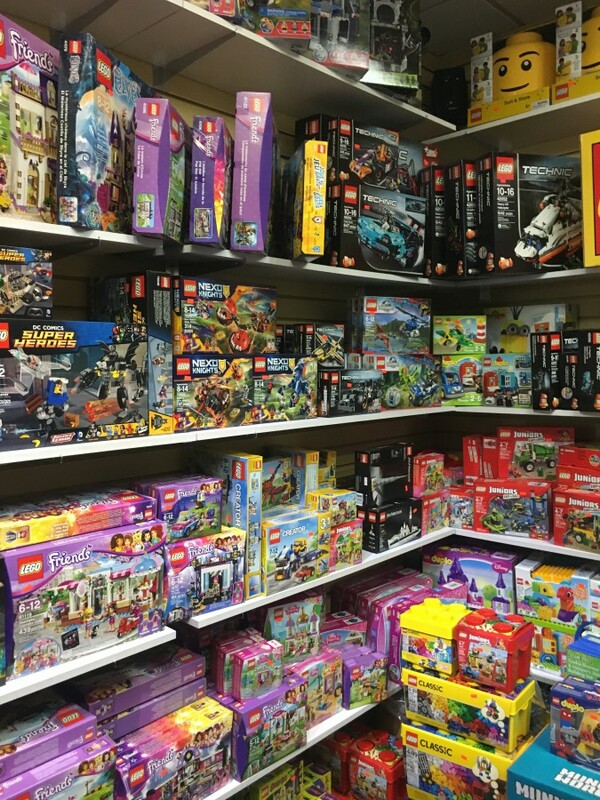 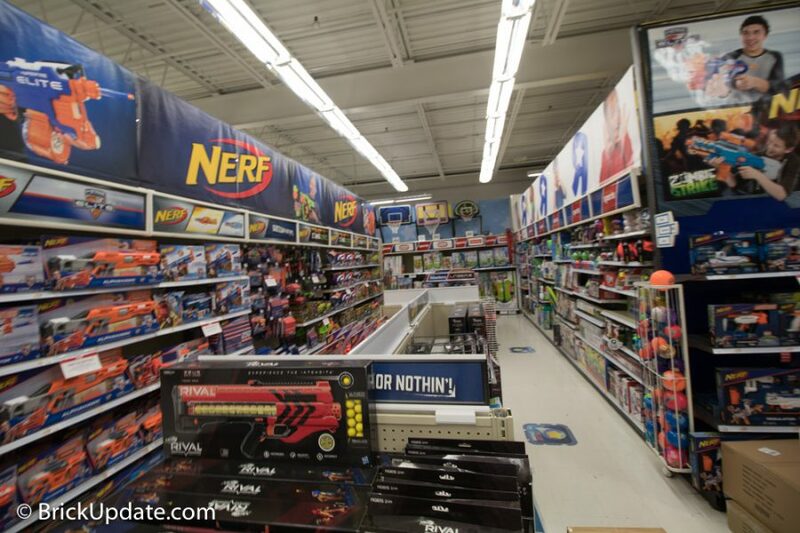 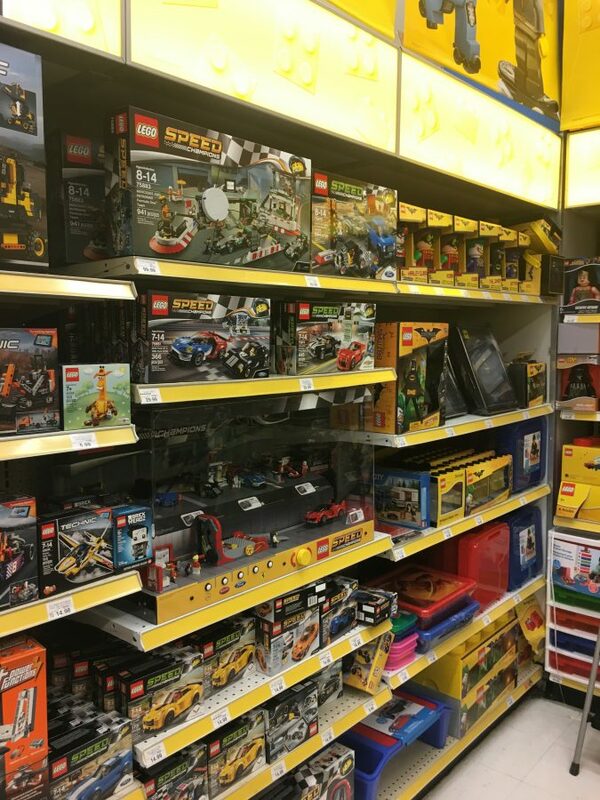 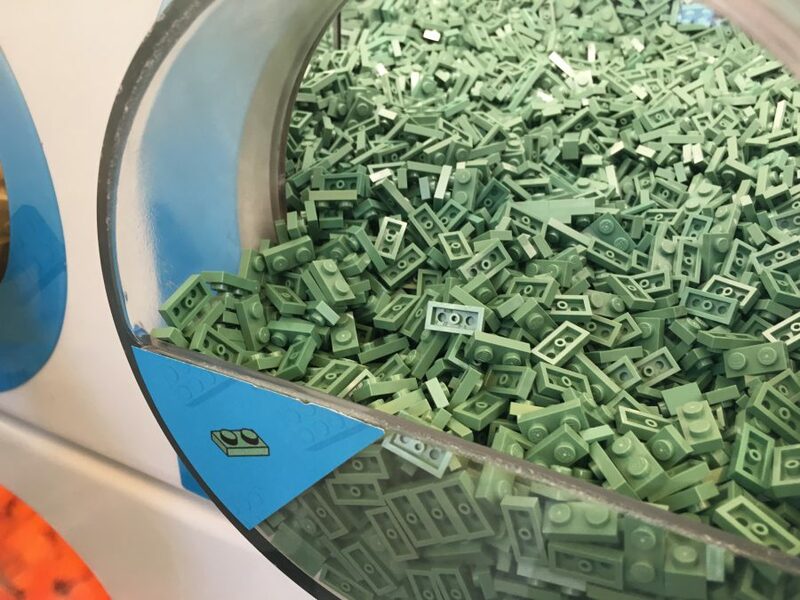 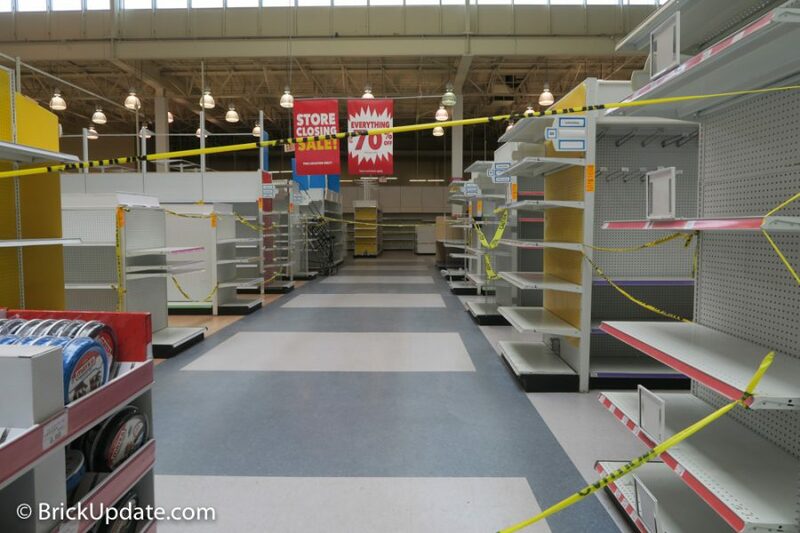 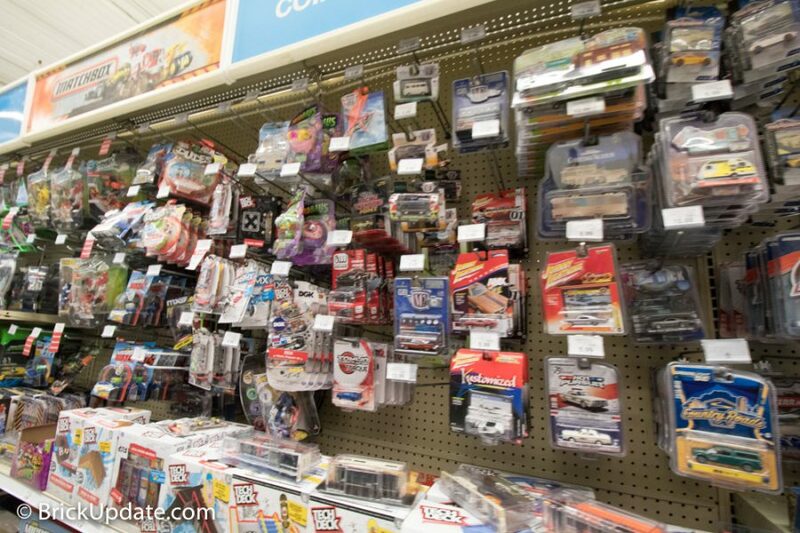 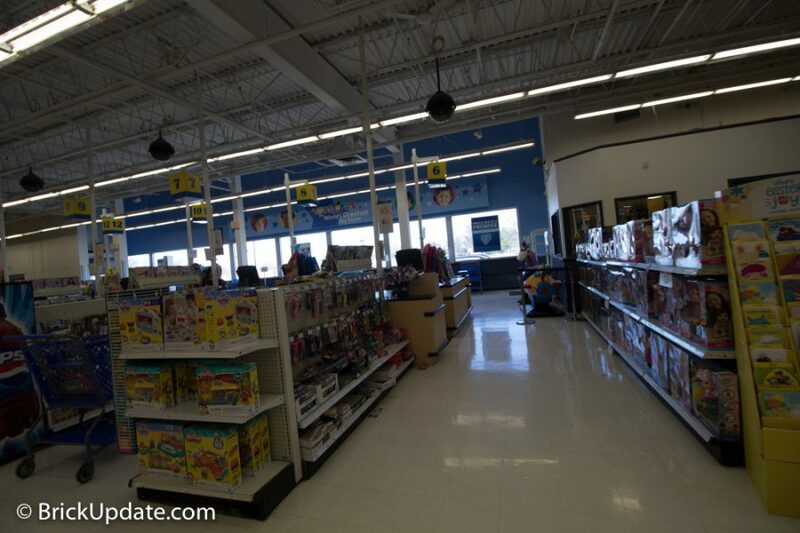 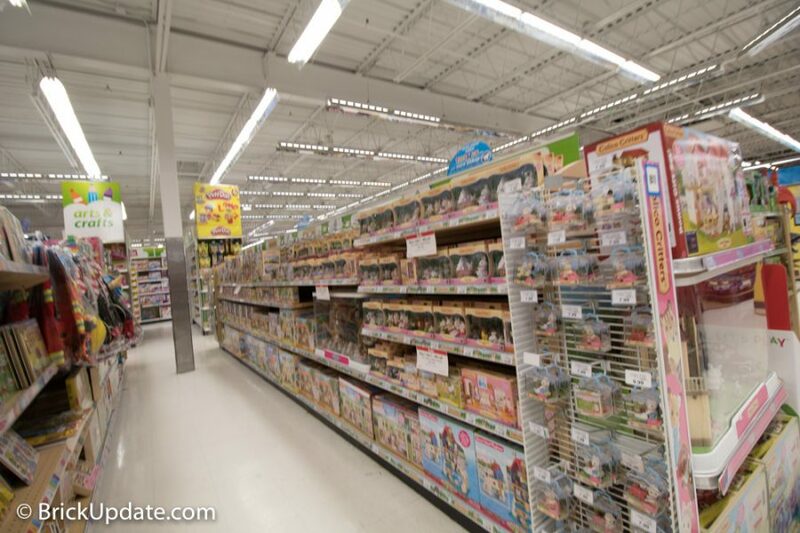 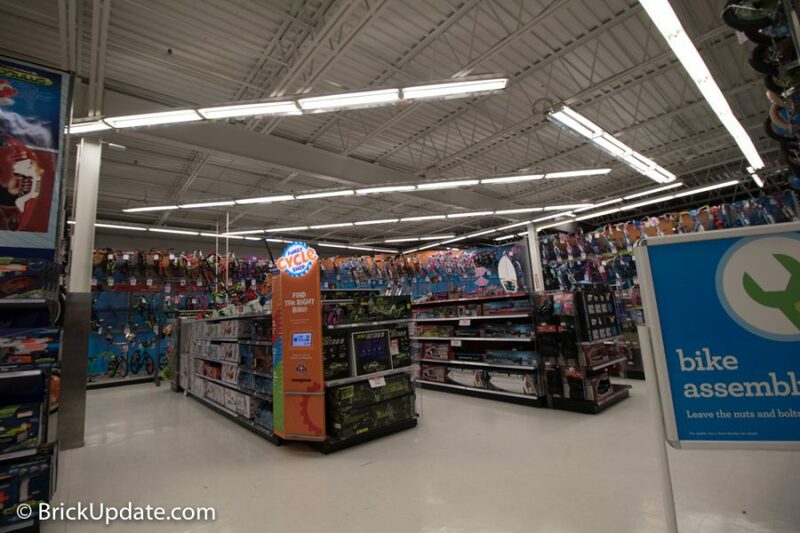 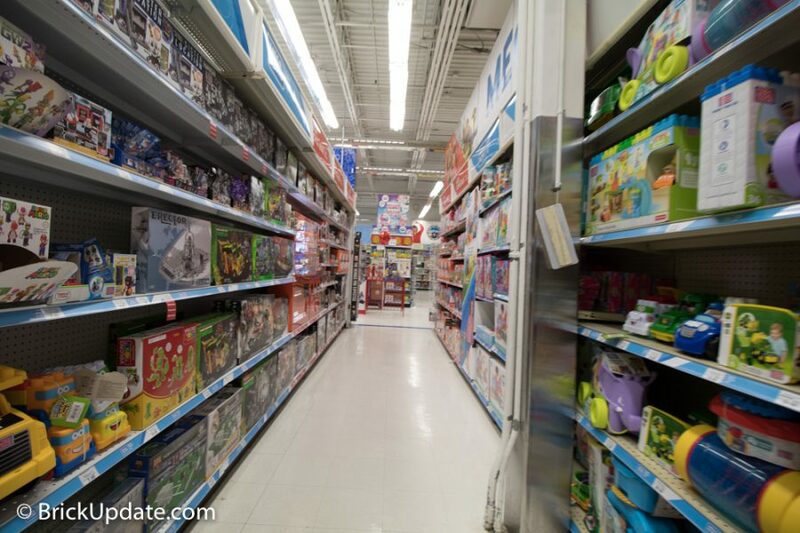 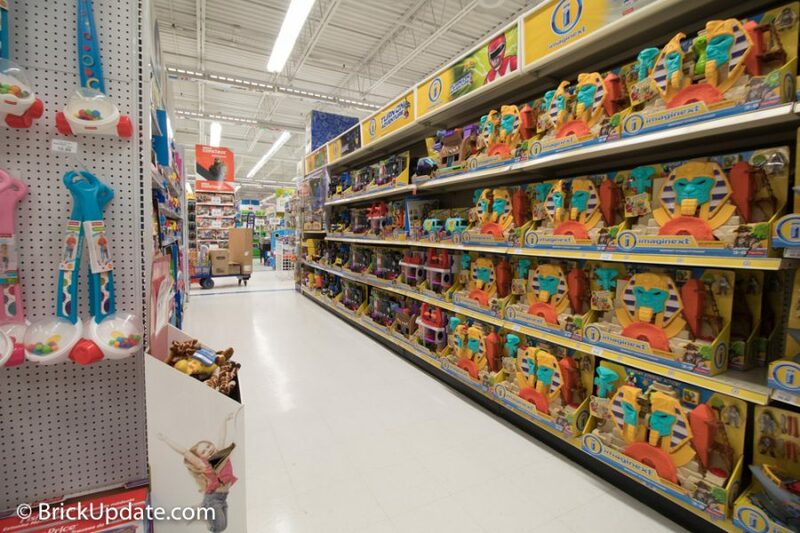 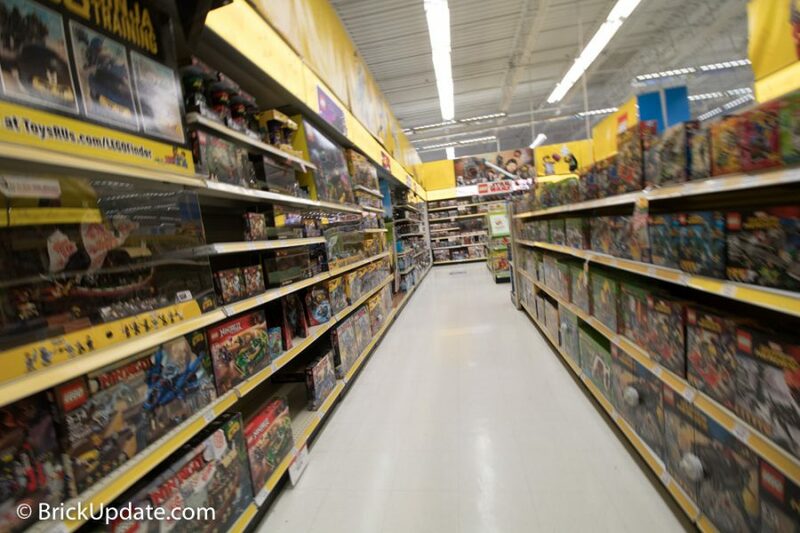 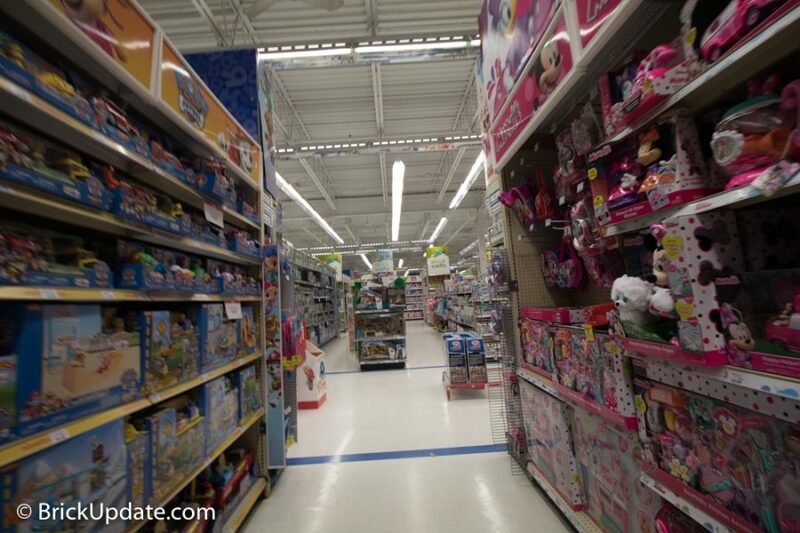 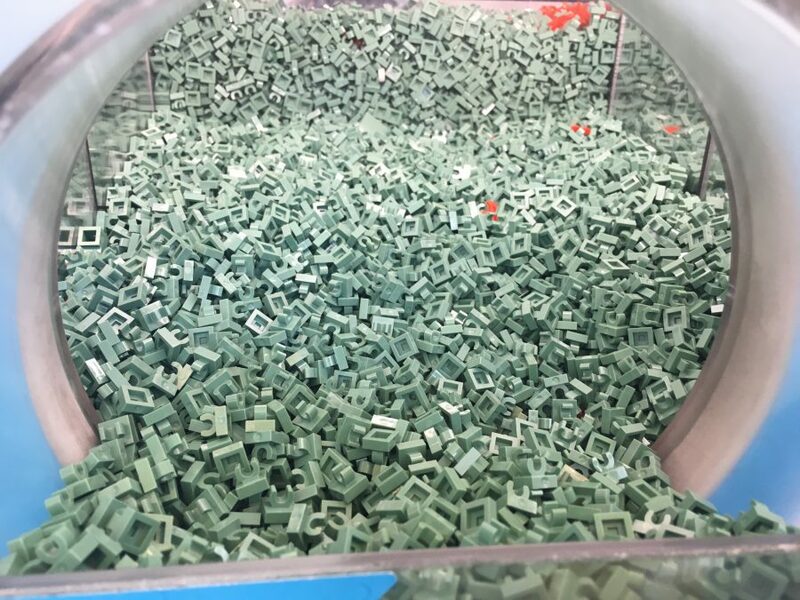 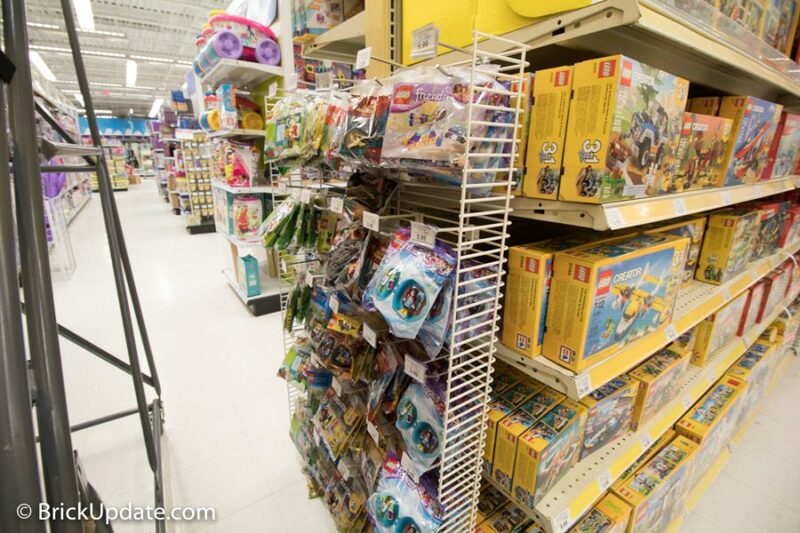 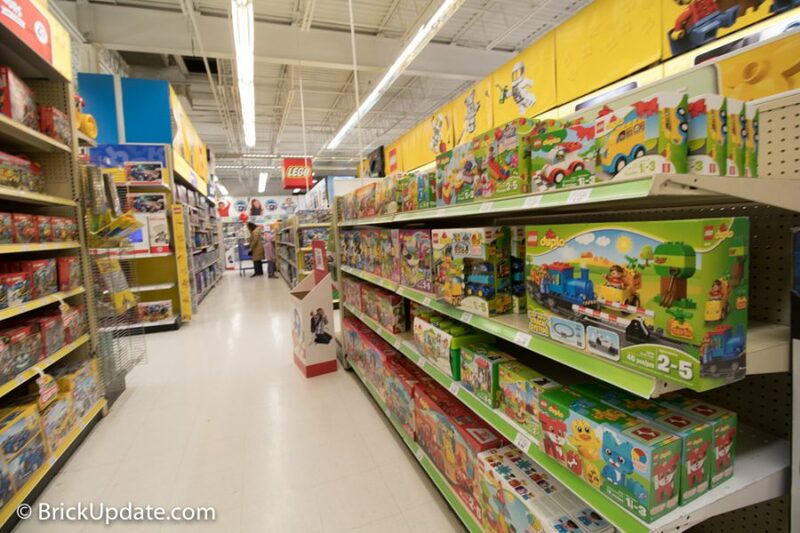 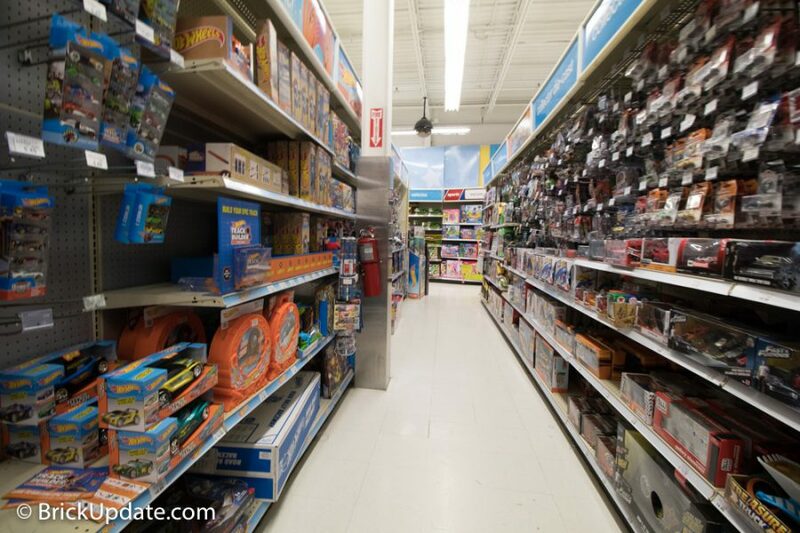 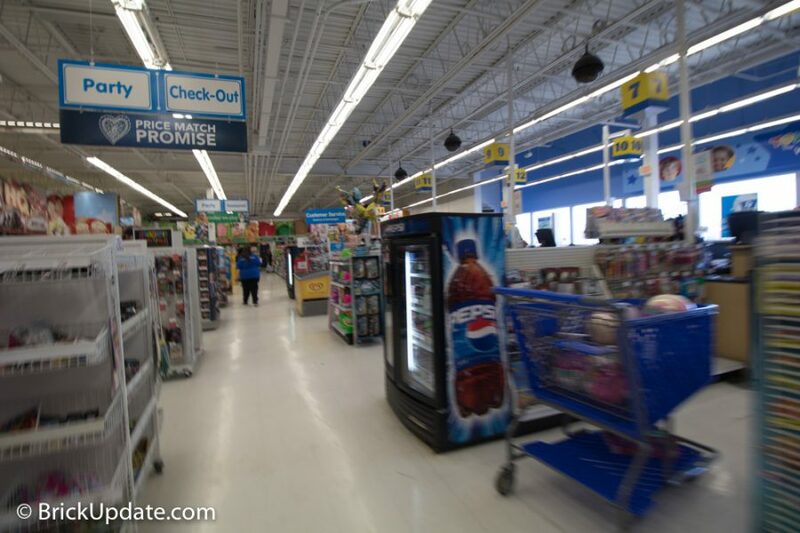 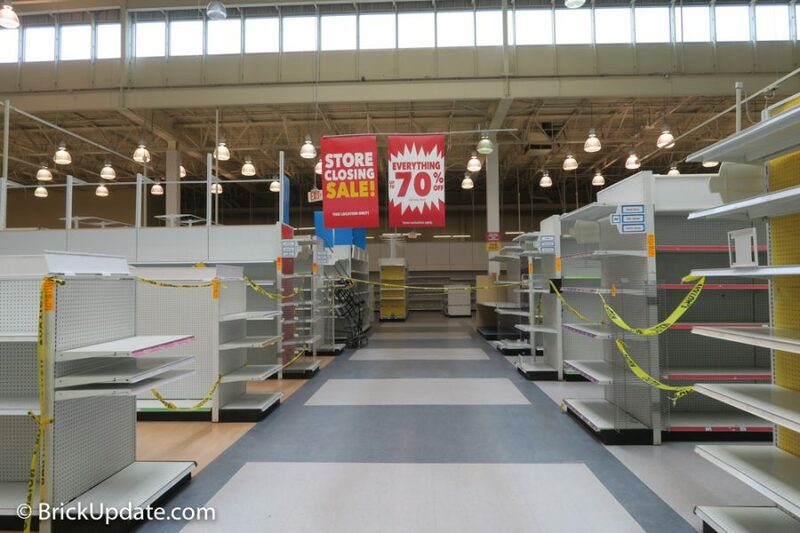 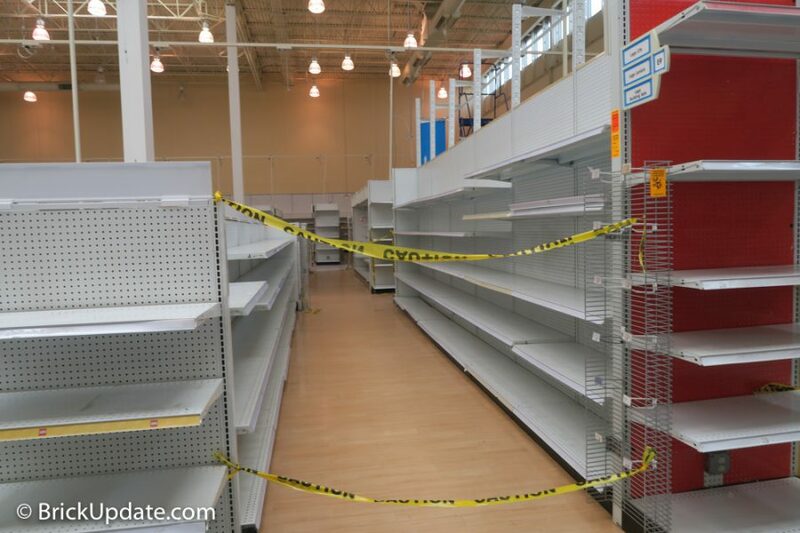 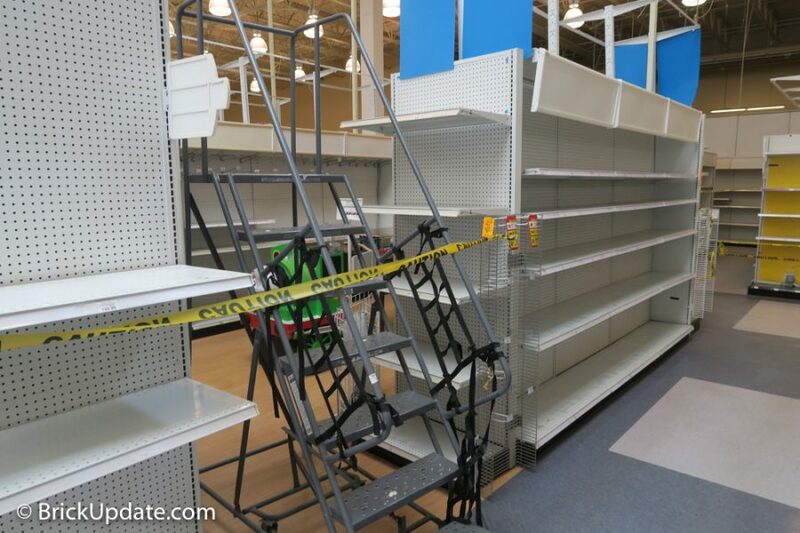 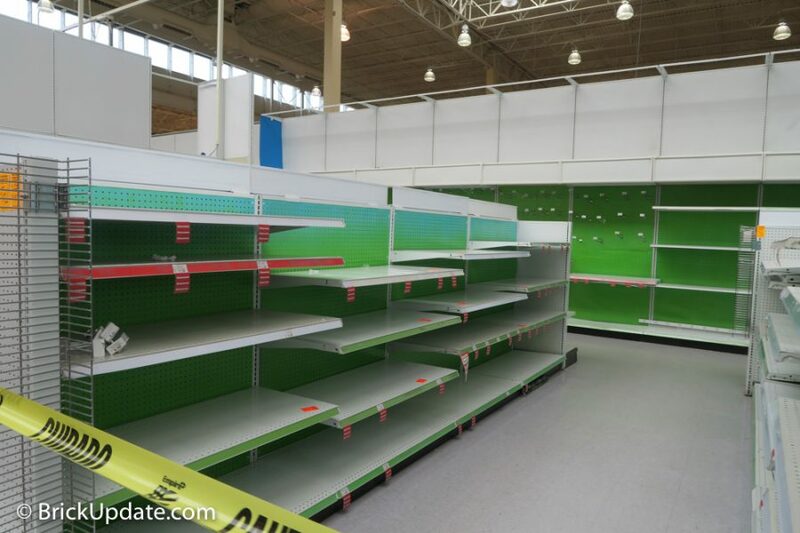 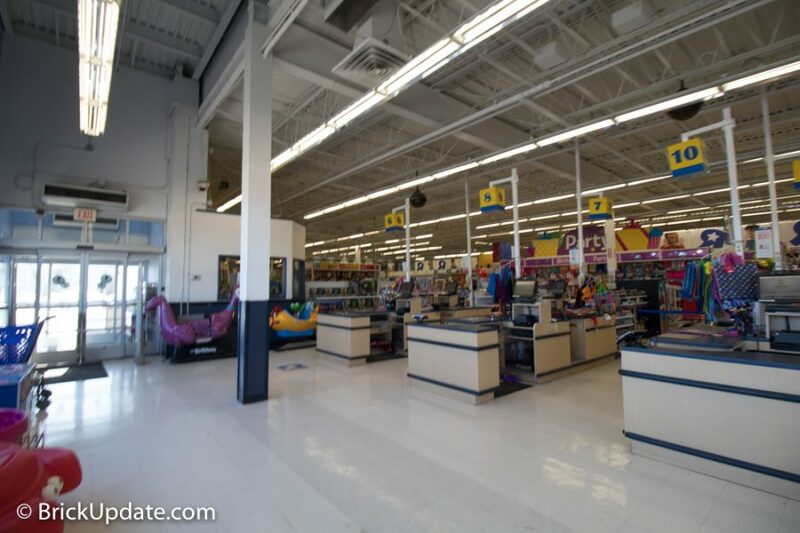 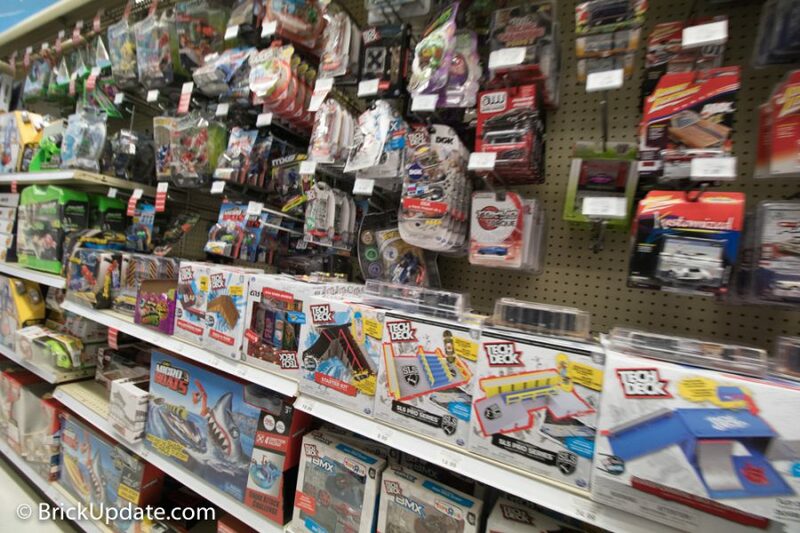 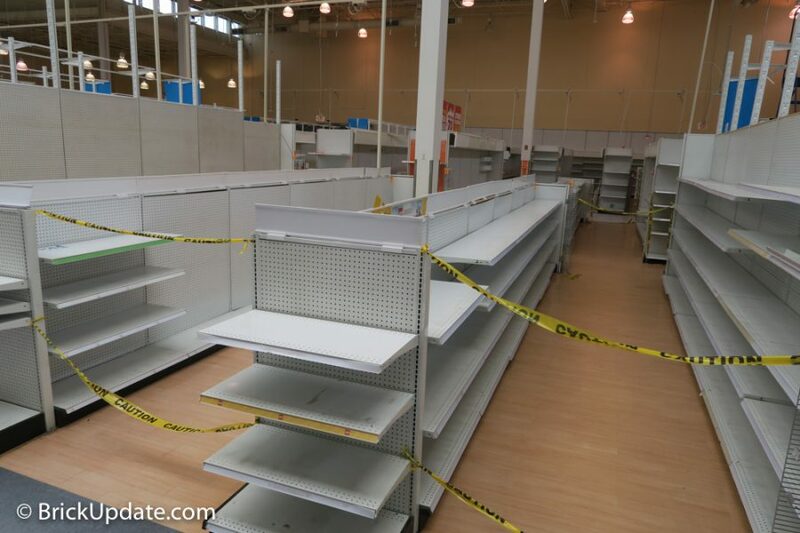 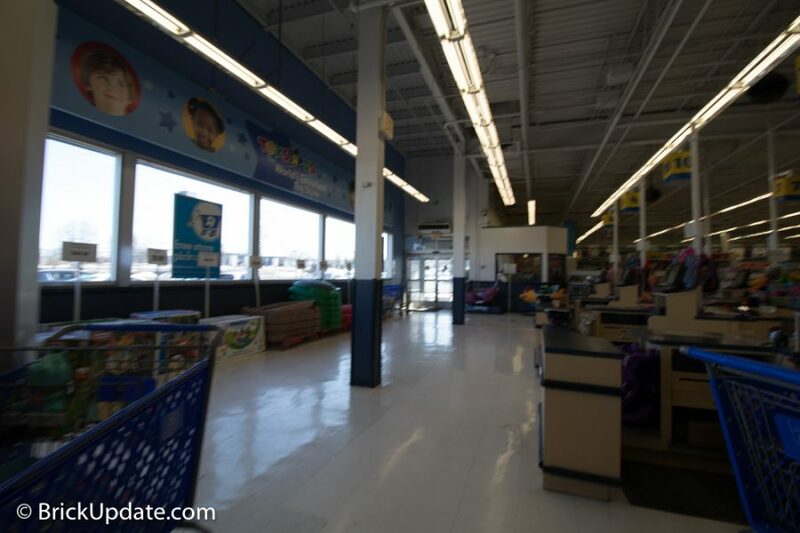 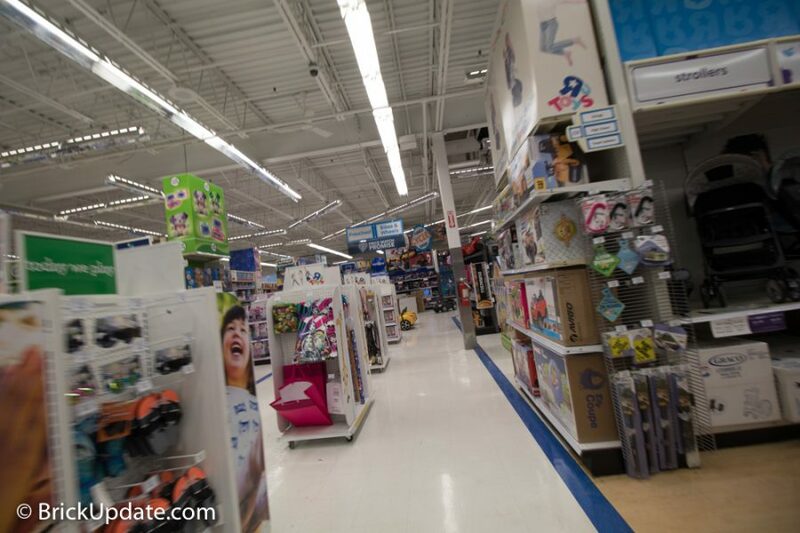 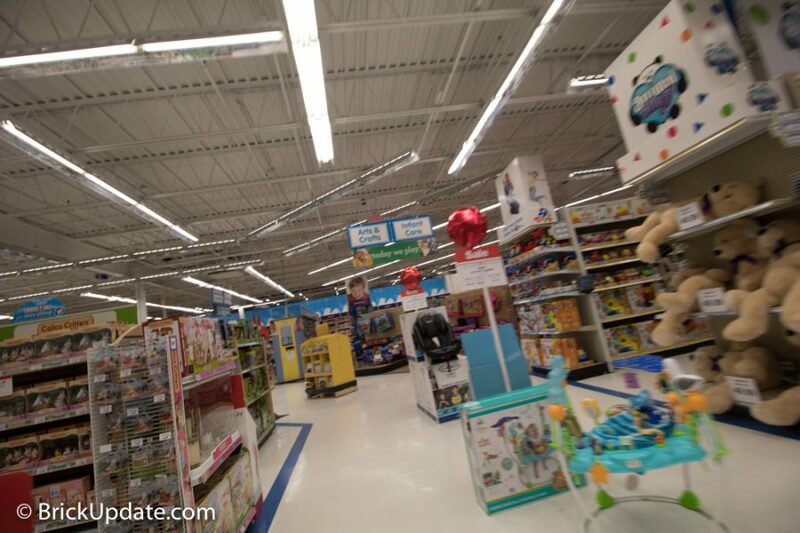 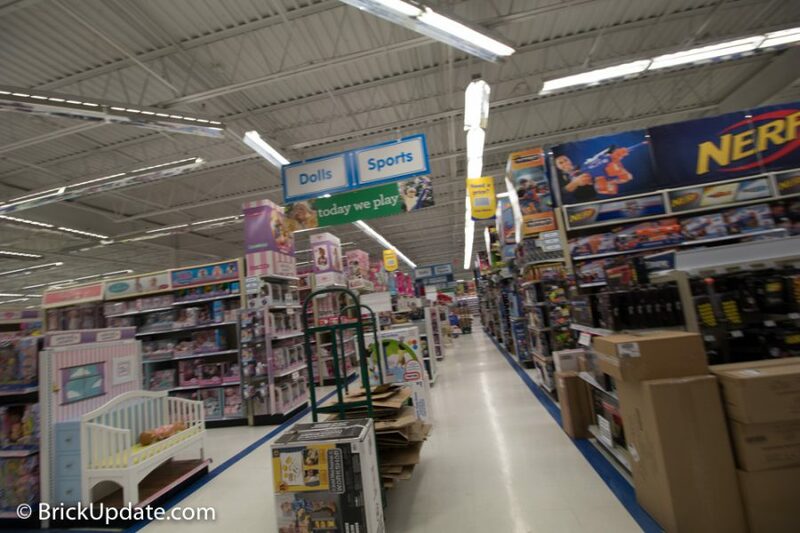 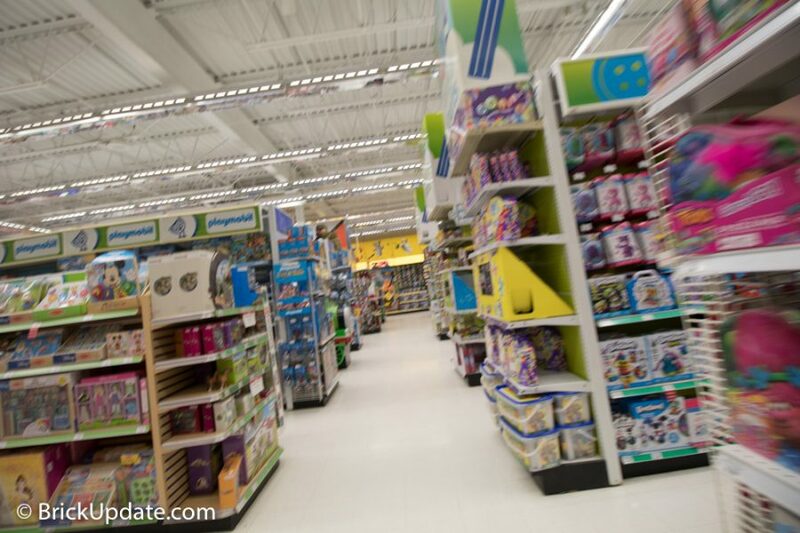 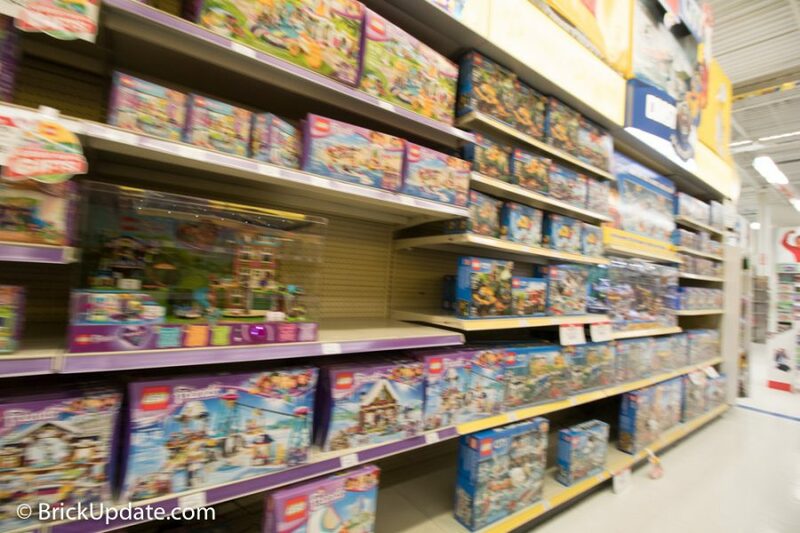 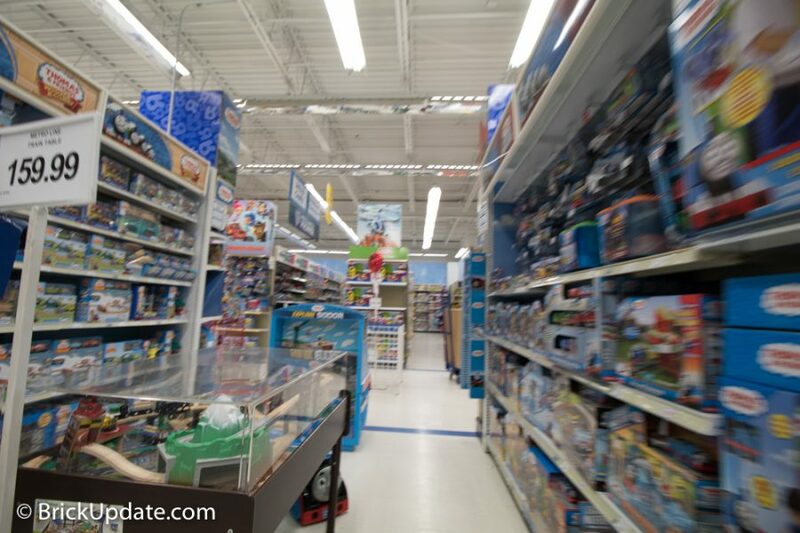 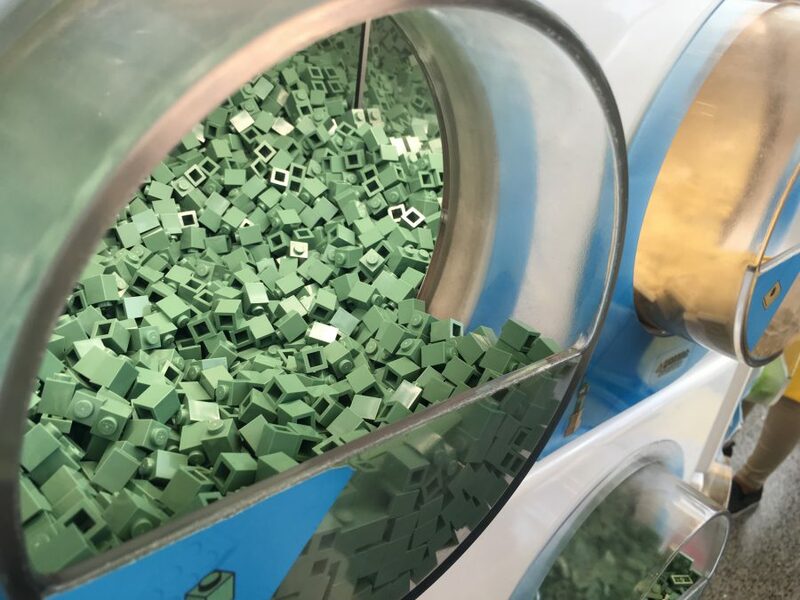 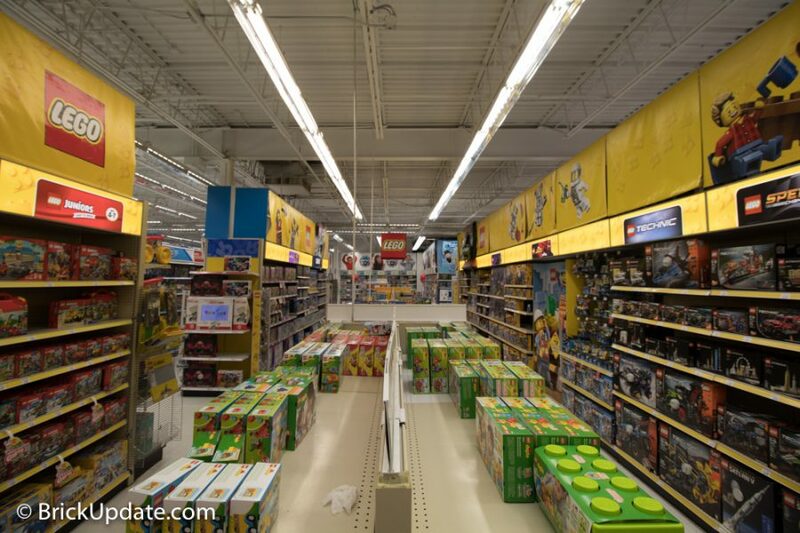 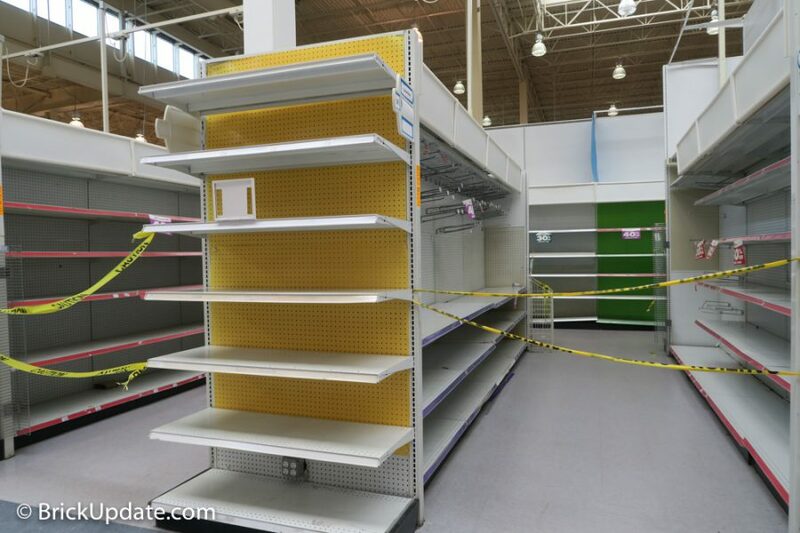 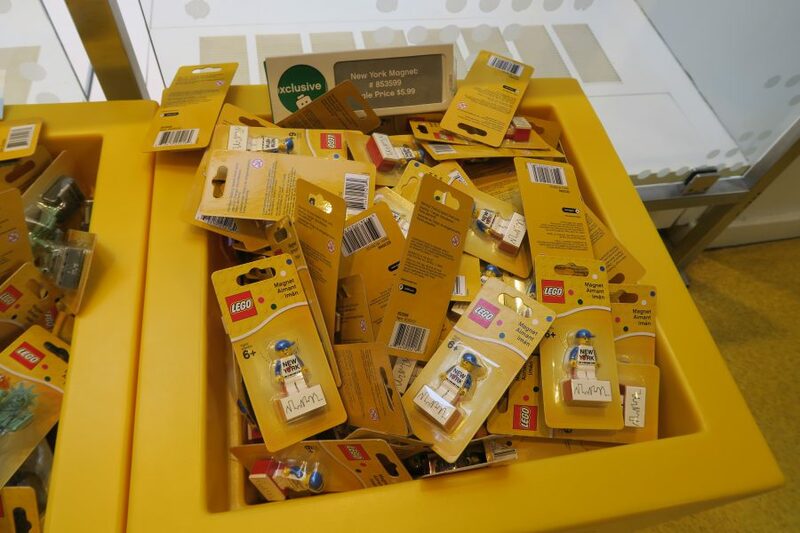 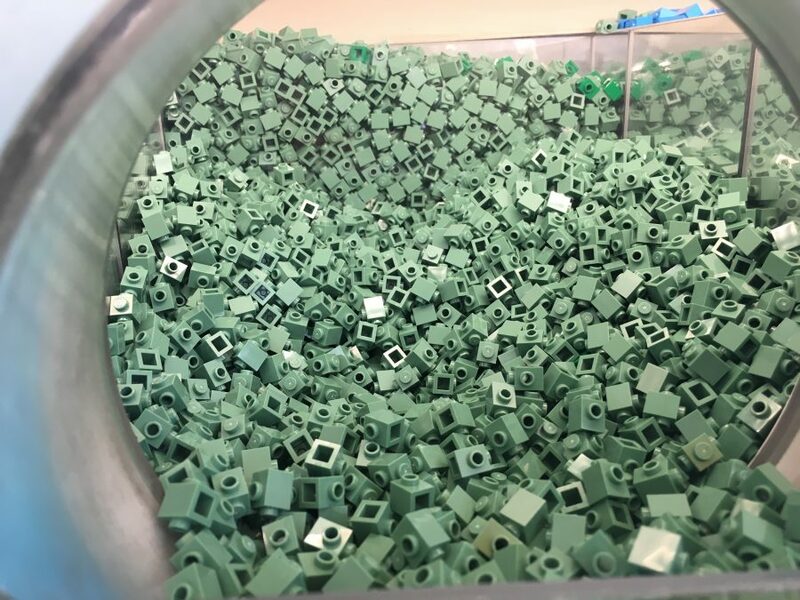 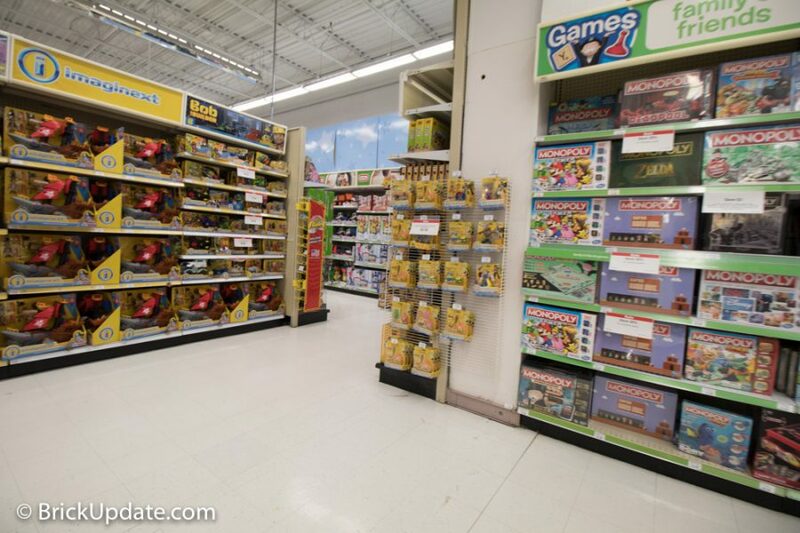 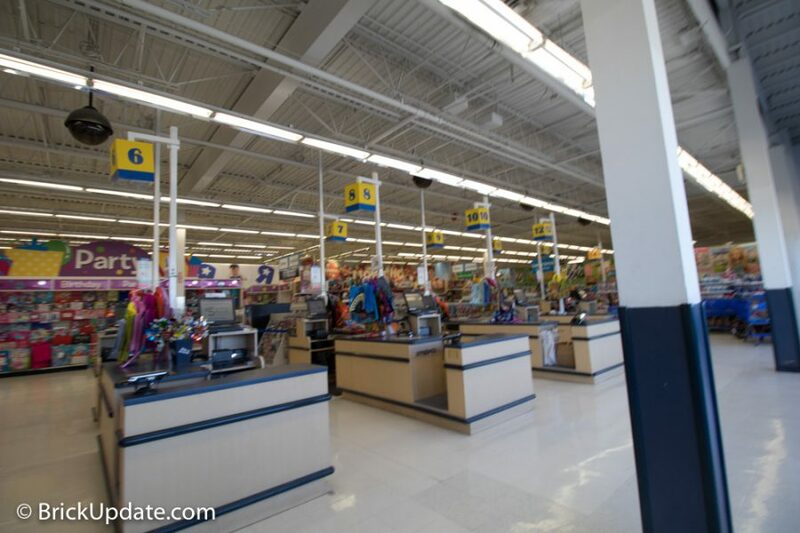 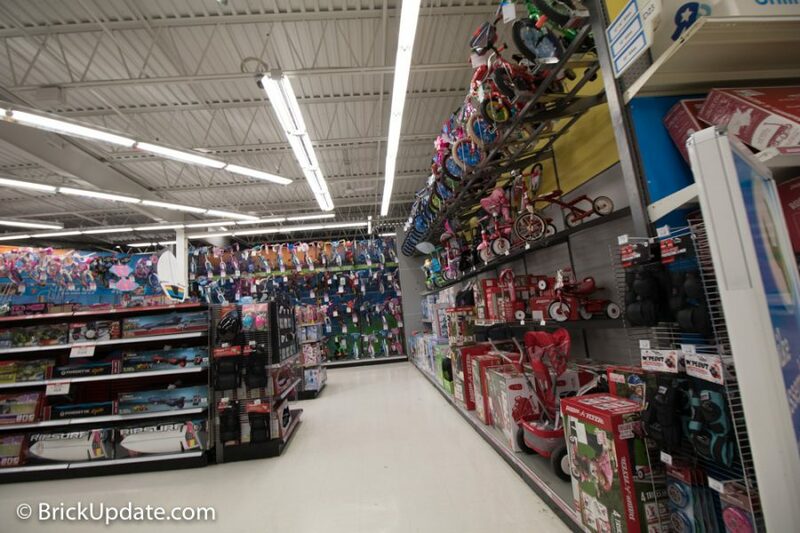 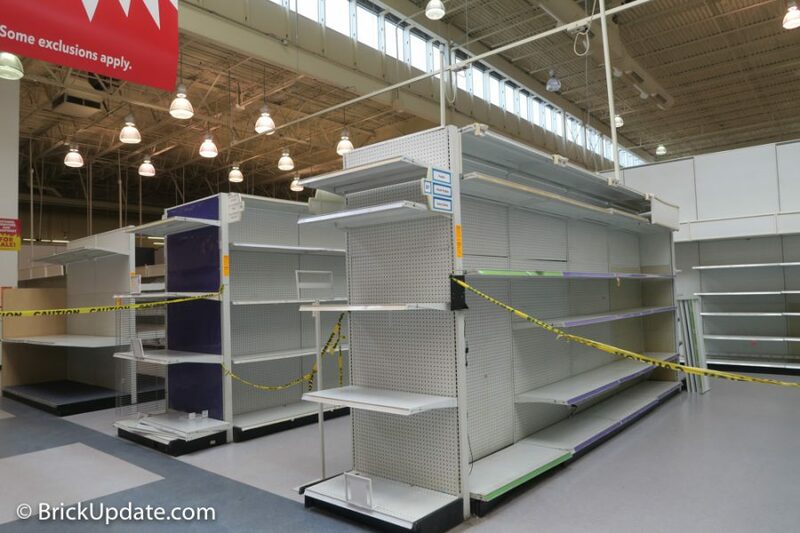 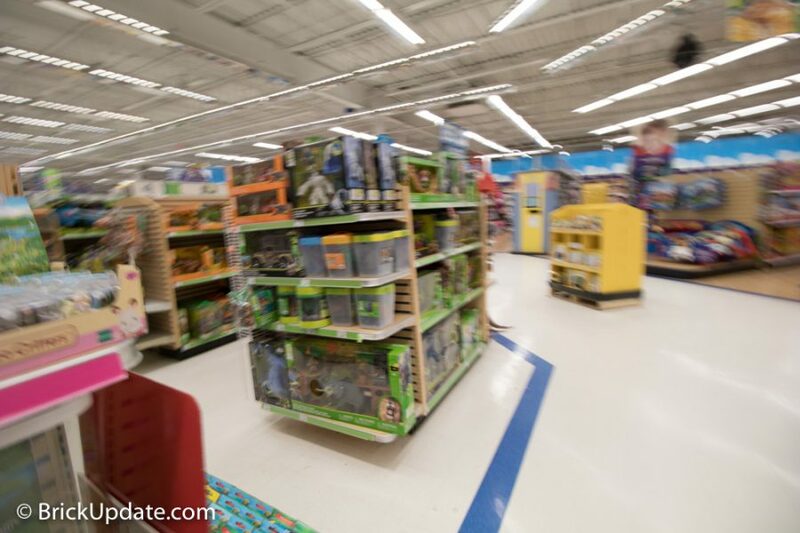 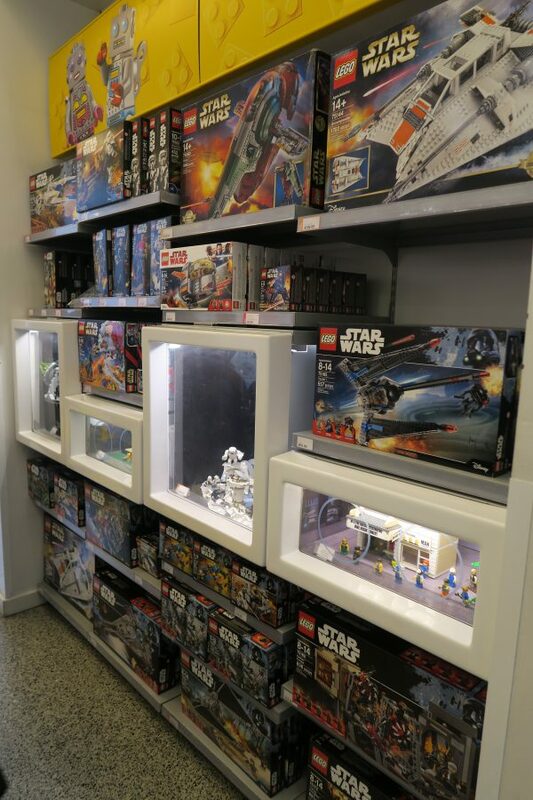 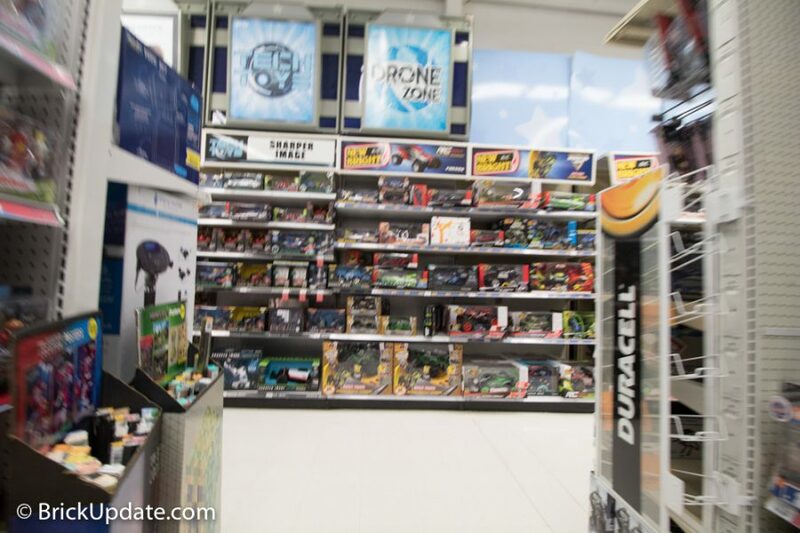 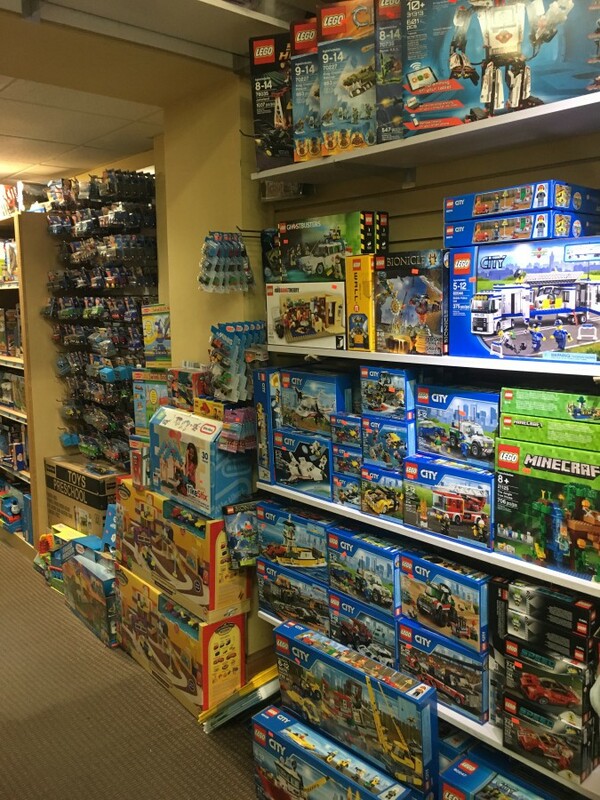 With the news that Toys R Us would be shutting down all of its stores, I took a trip to capture the state of their LEGO department before it became messy due to liquidation sales. 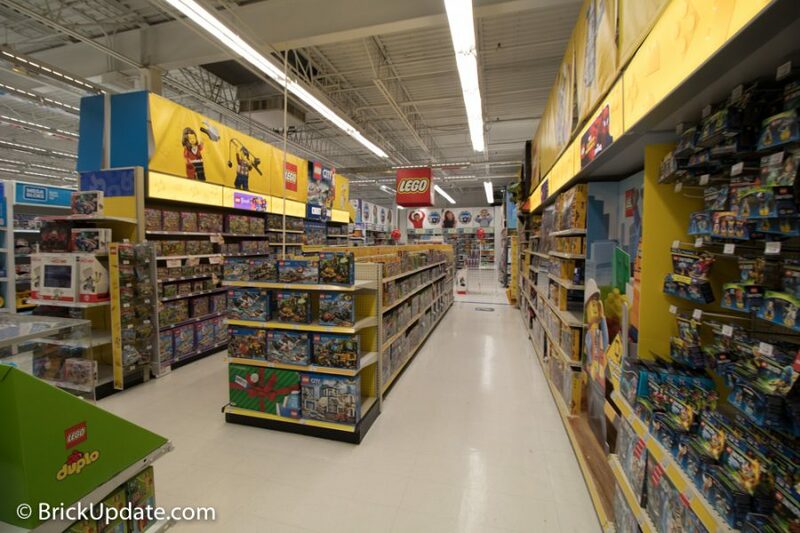 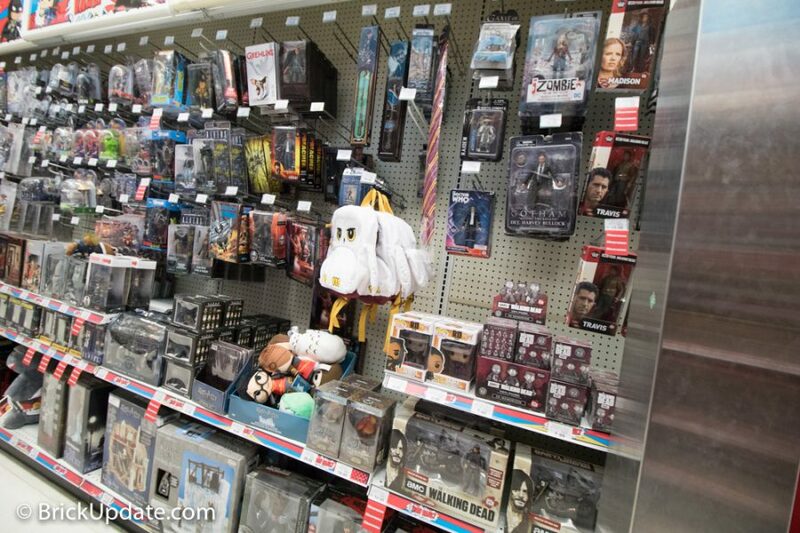 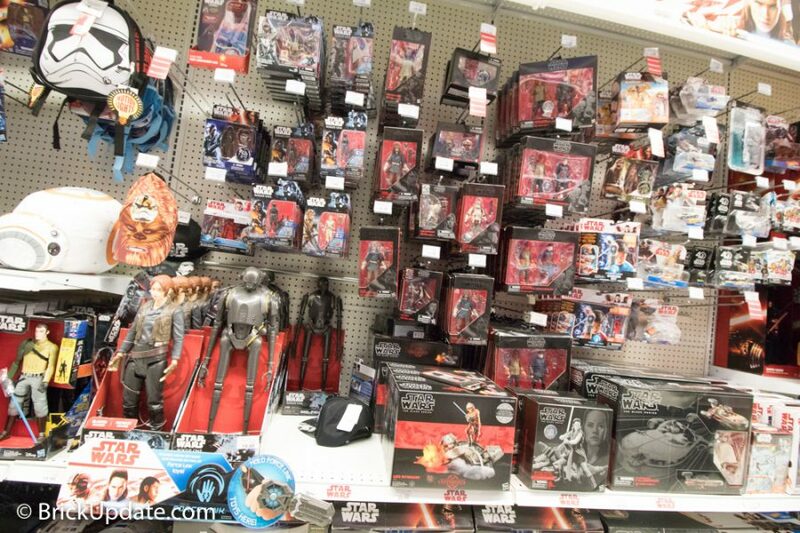 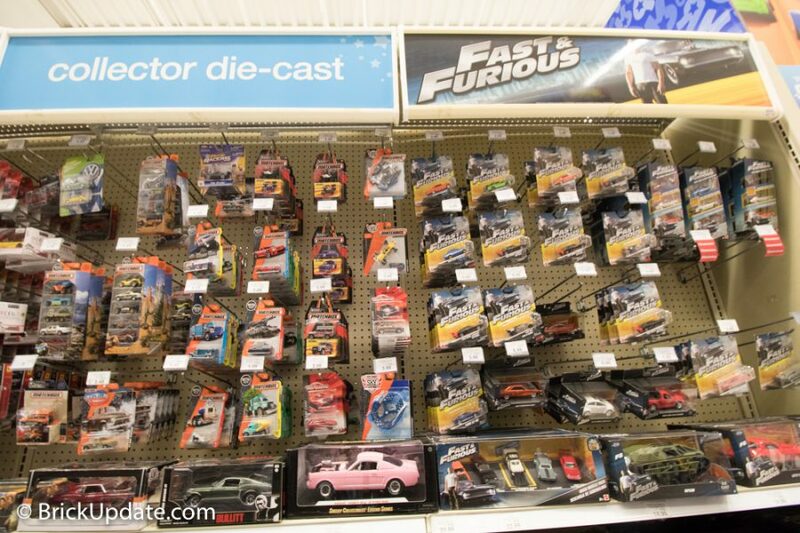 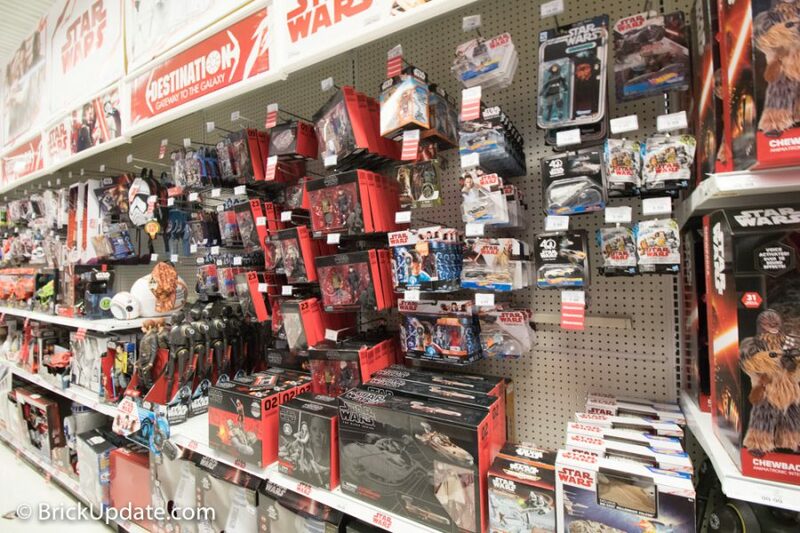 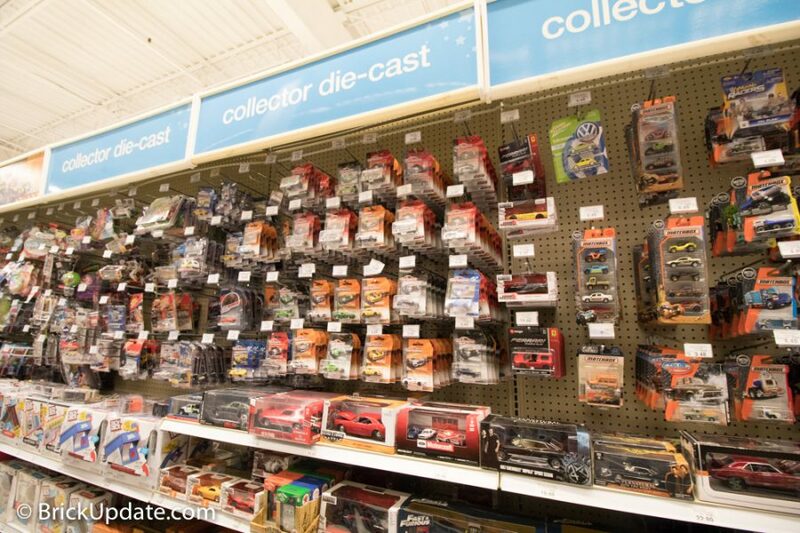 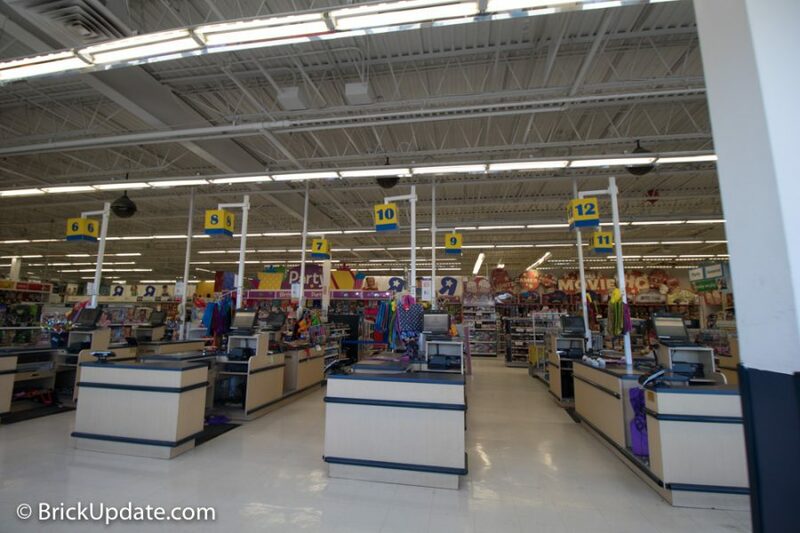 I’ll start the photos in the LEGO section, but then give you an extended tour of other parts of Toys R Us. 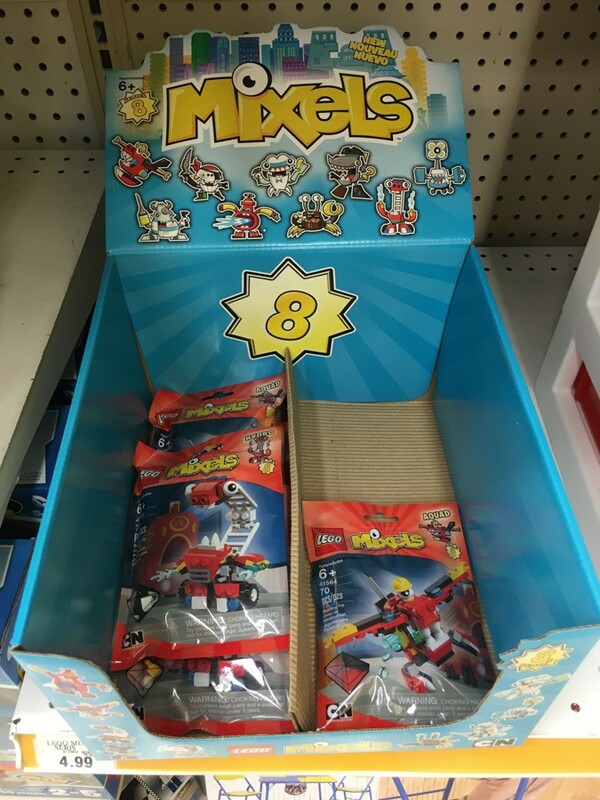 When I go to Toys R Us, the most interesting finds are the little polybags and small boxed sets that are usually not on my radar. 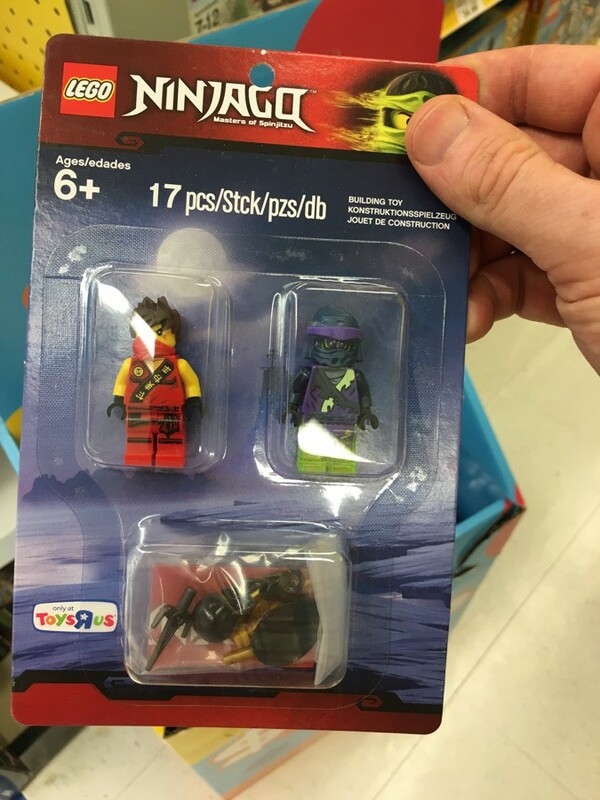 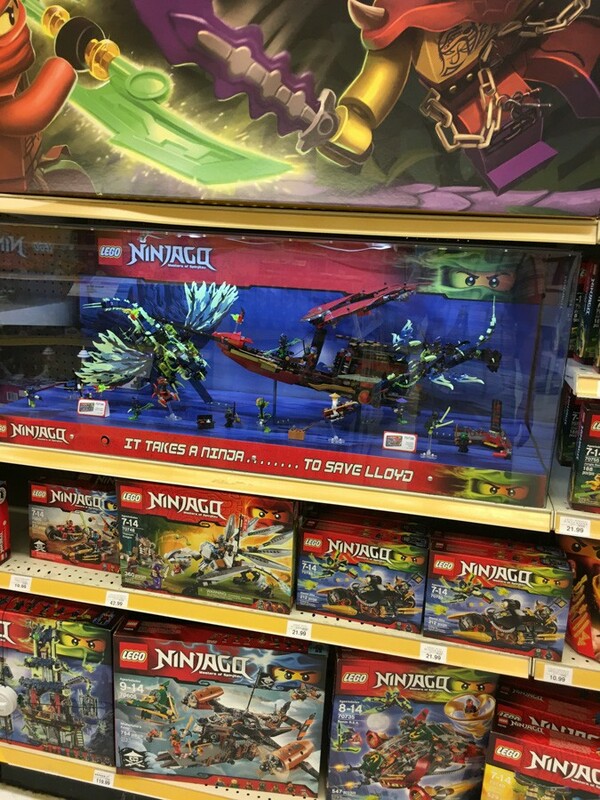 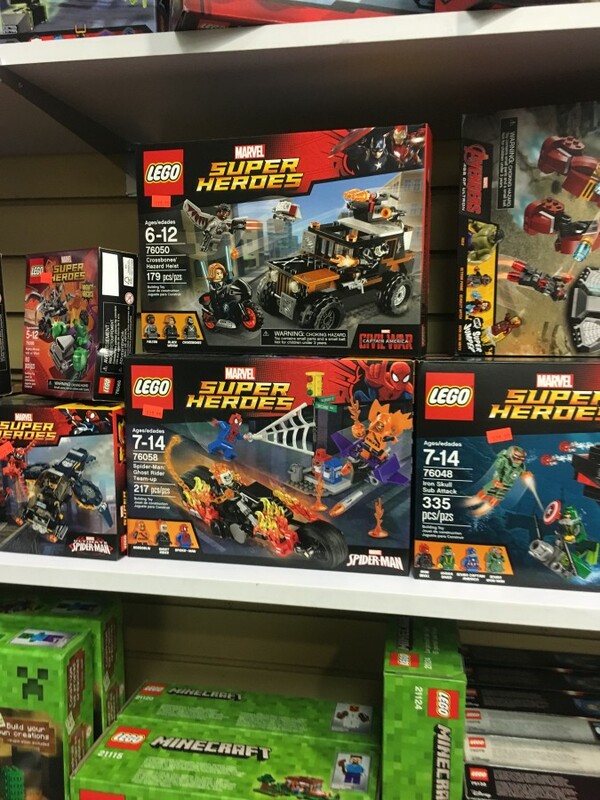 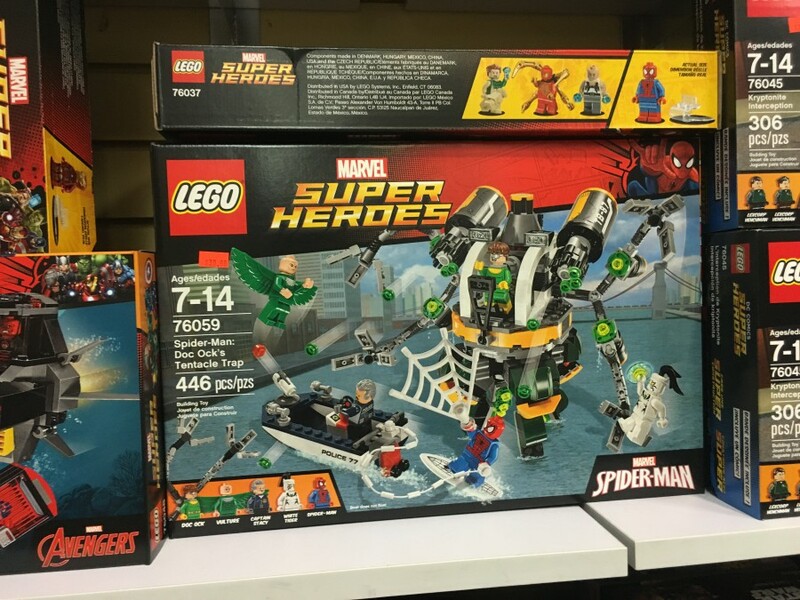 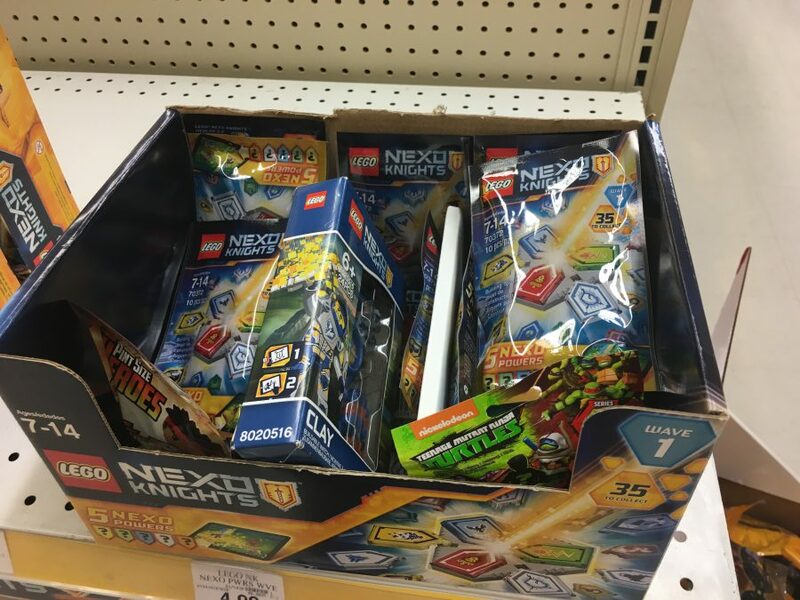 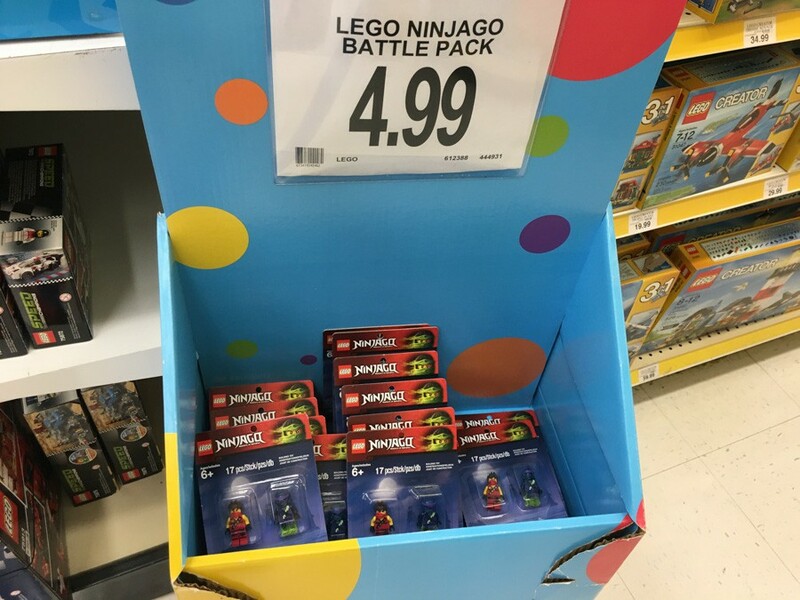 This time they had the Ninjago battle pack, and I wasn’t expecting to find the snowman set. 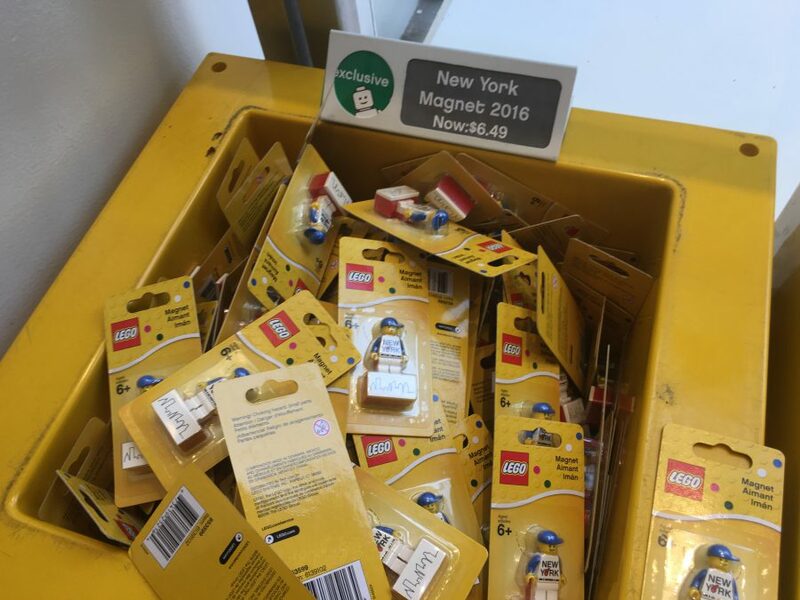 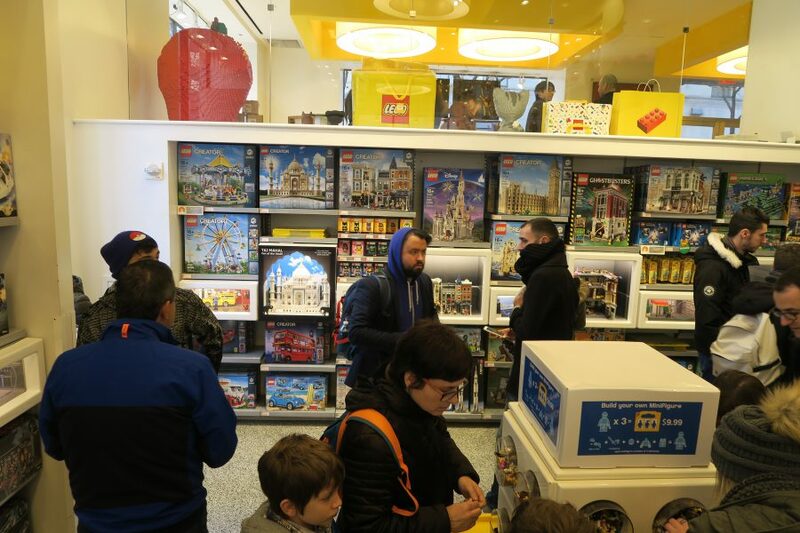 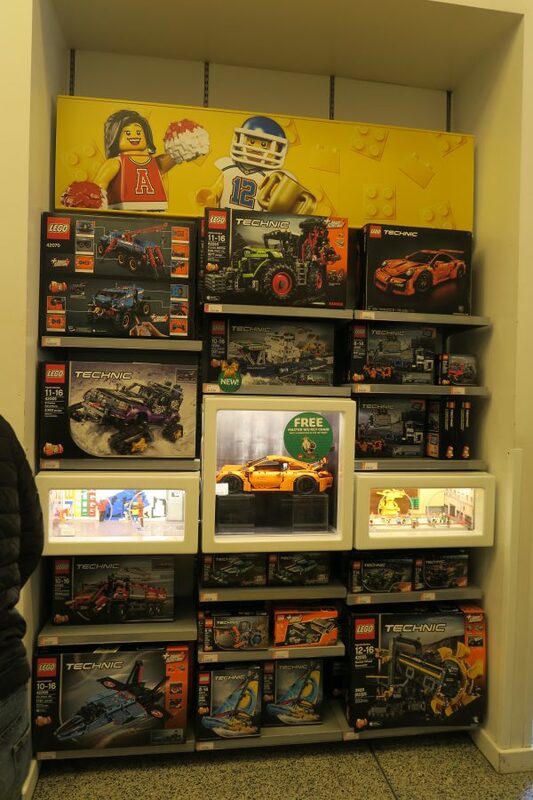 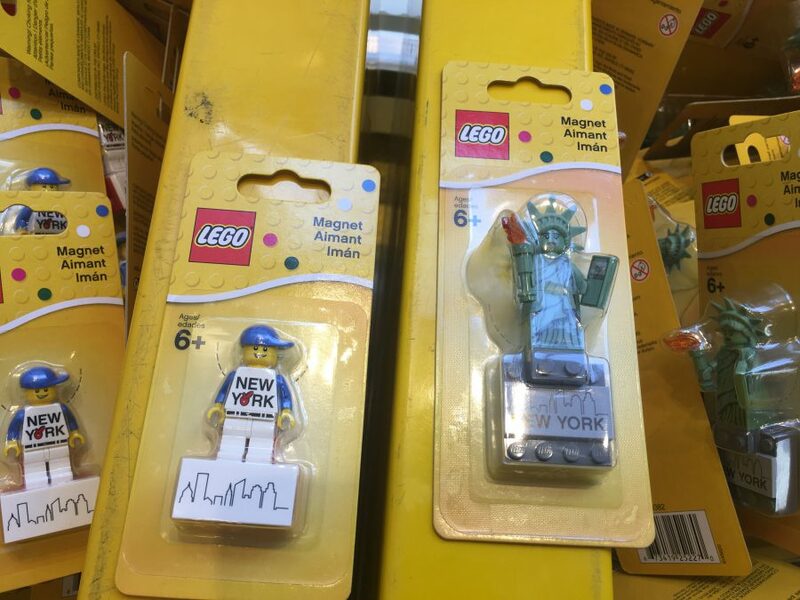 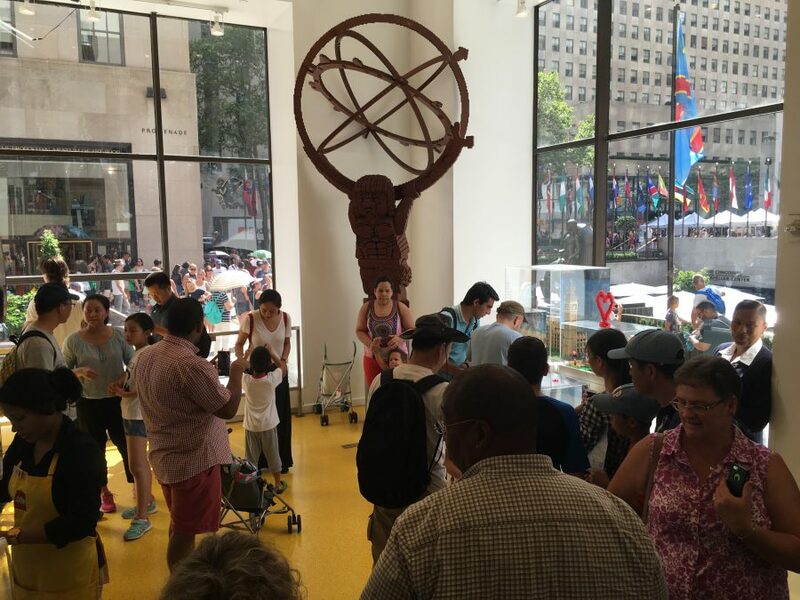 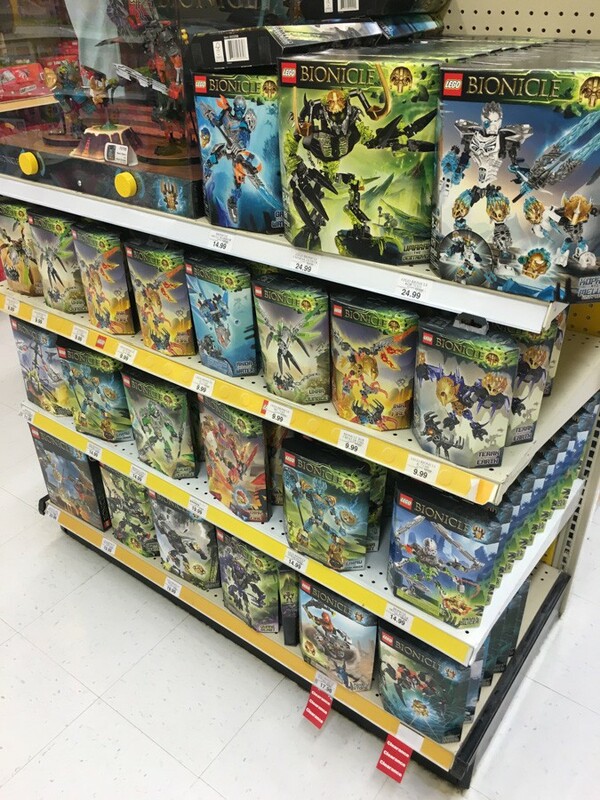 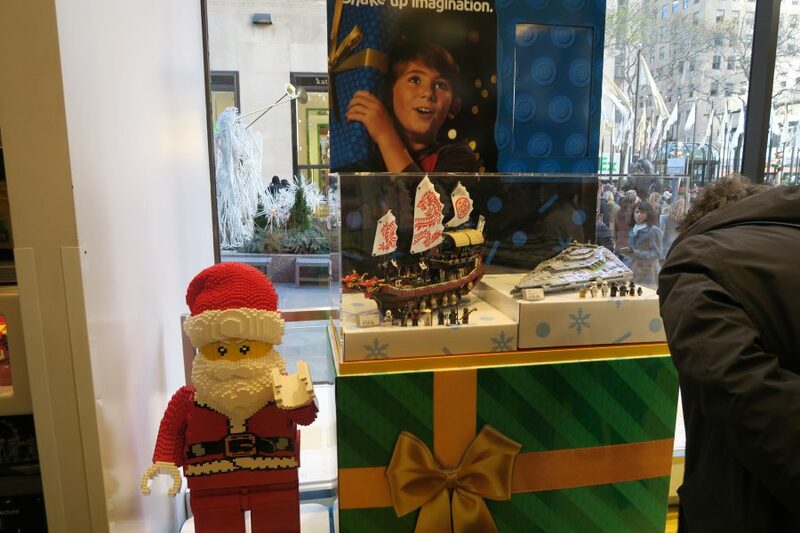 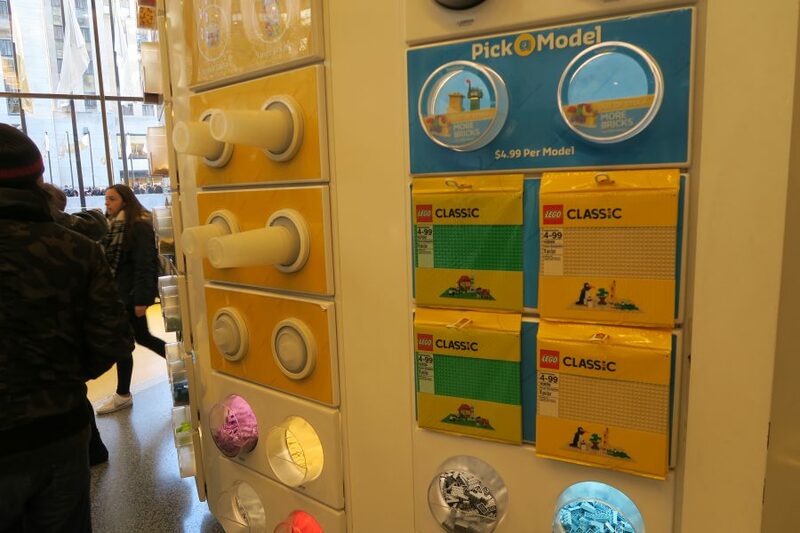 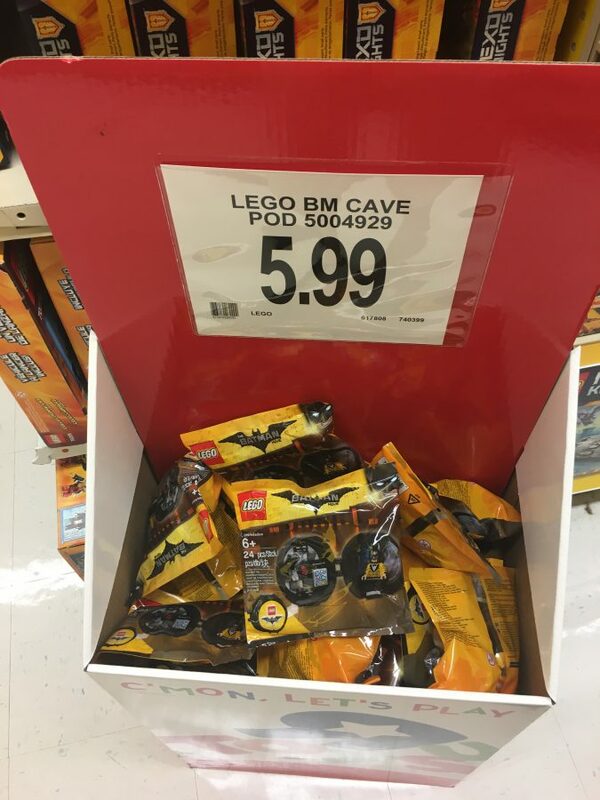 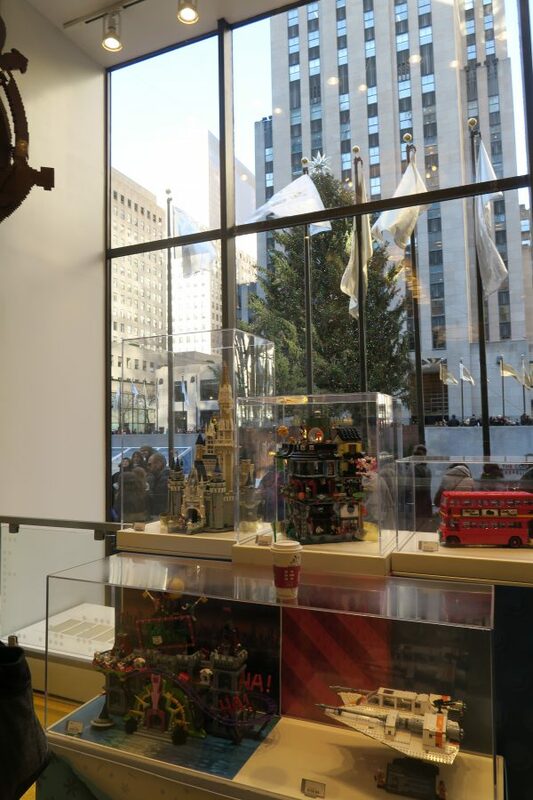 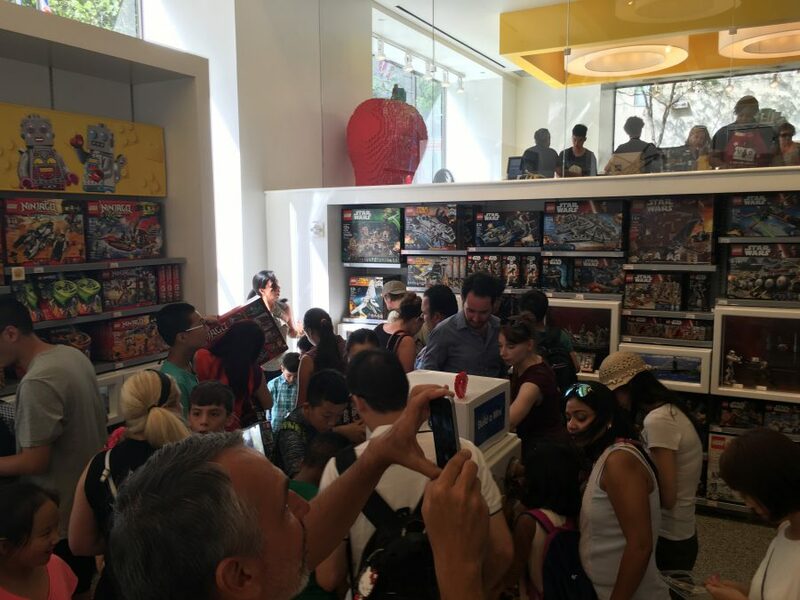 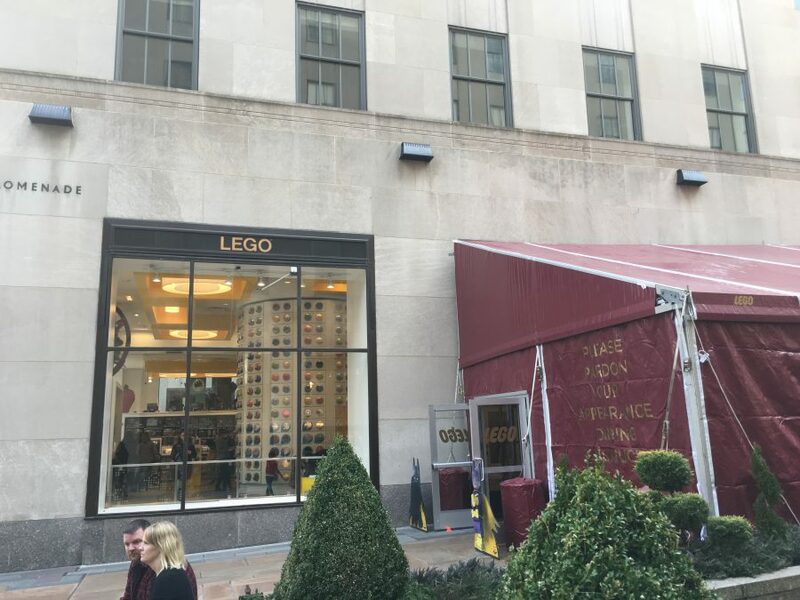 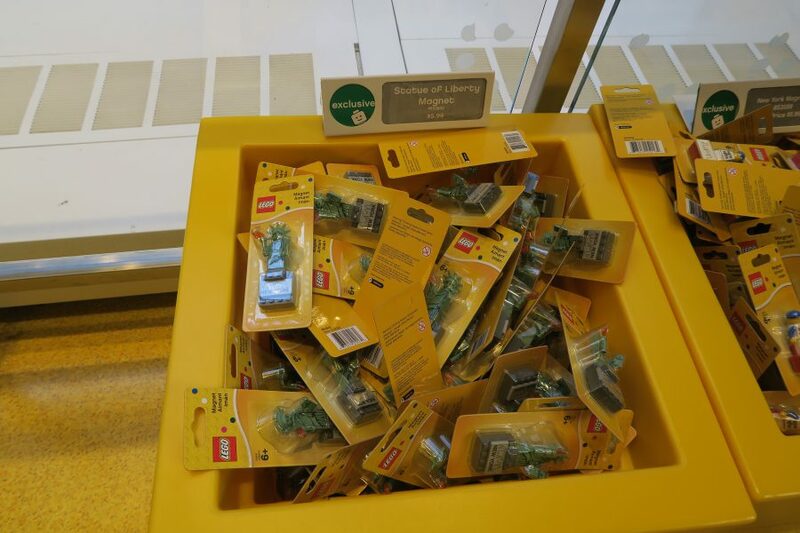 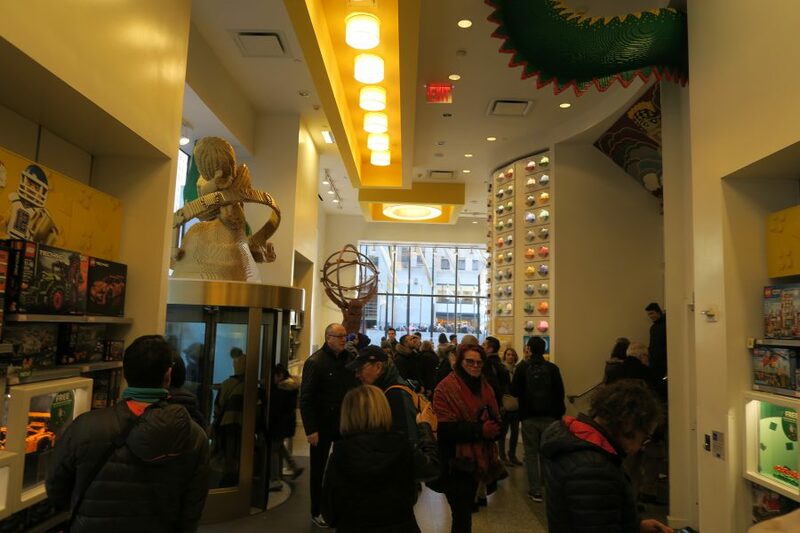 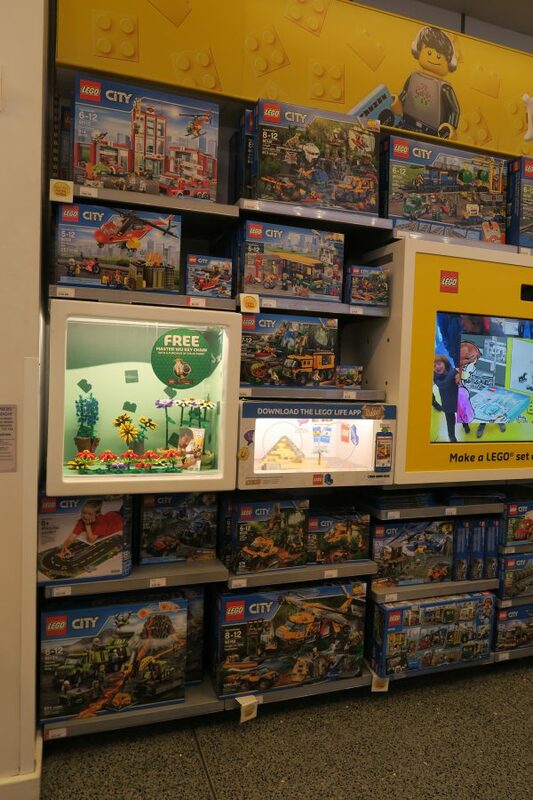 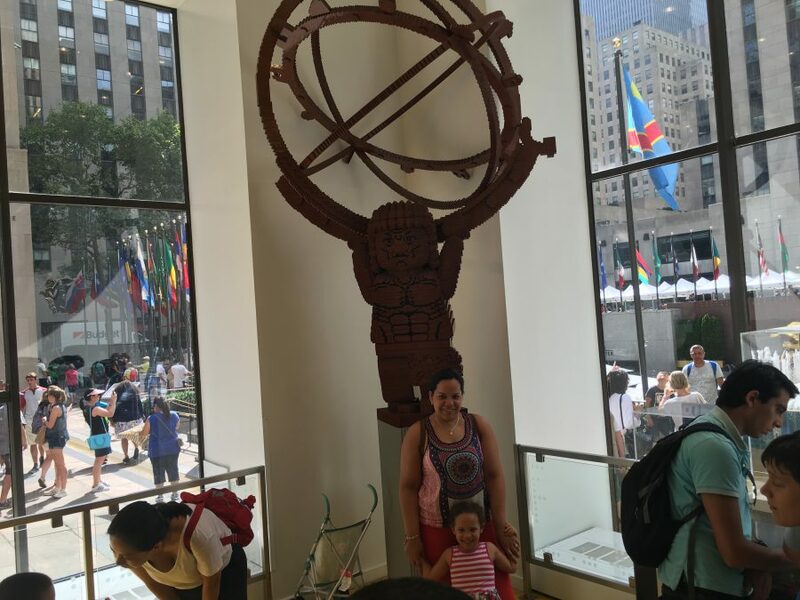 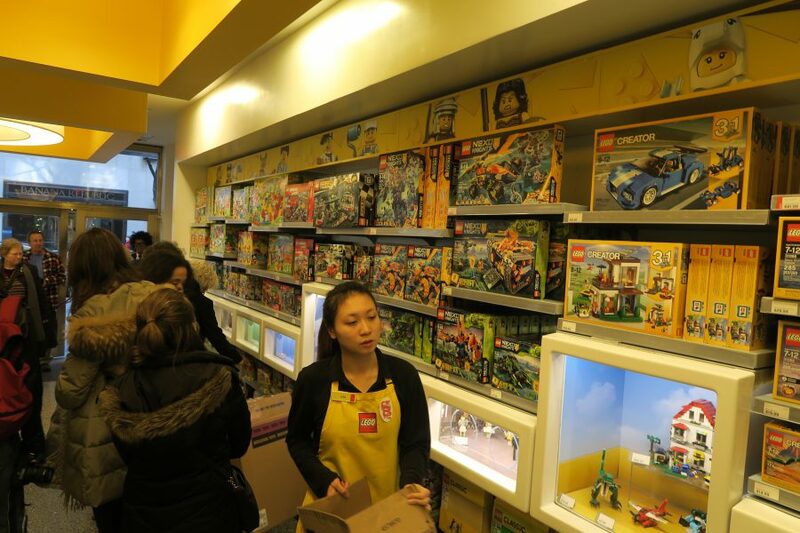 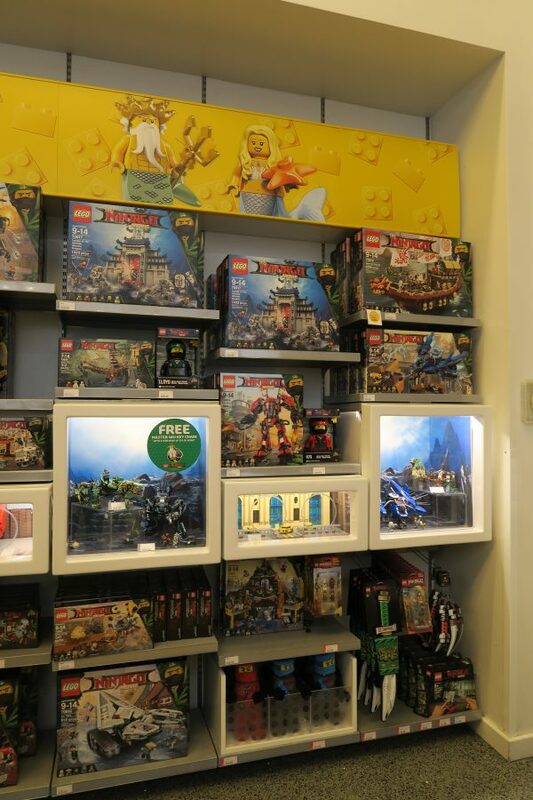 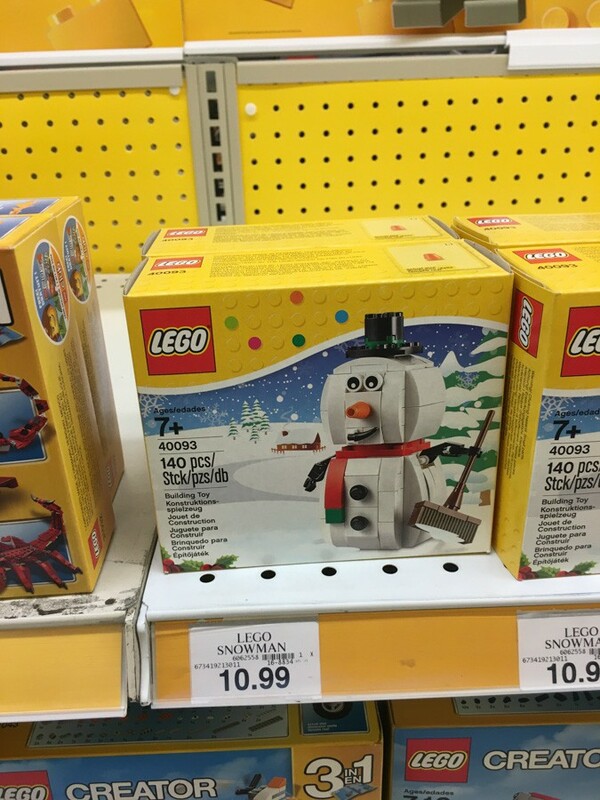 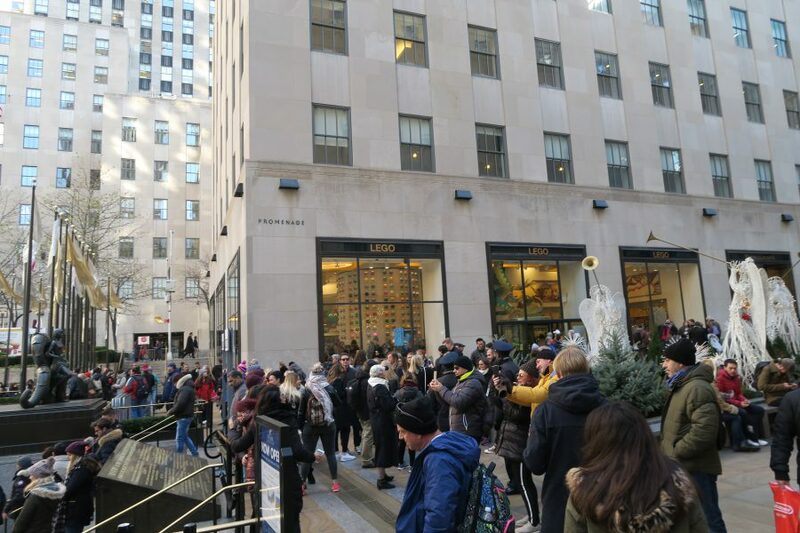 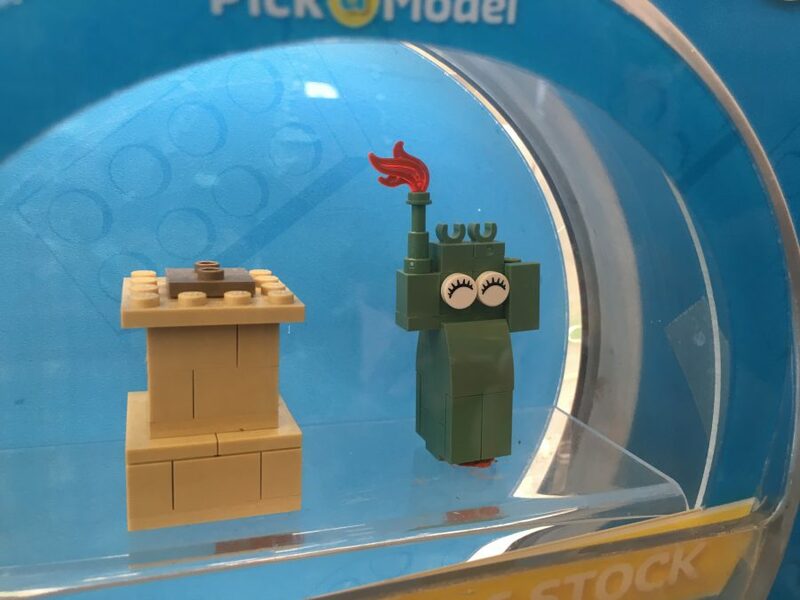 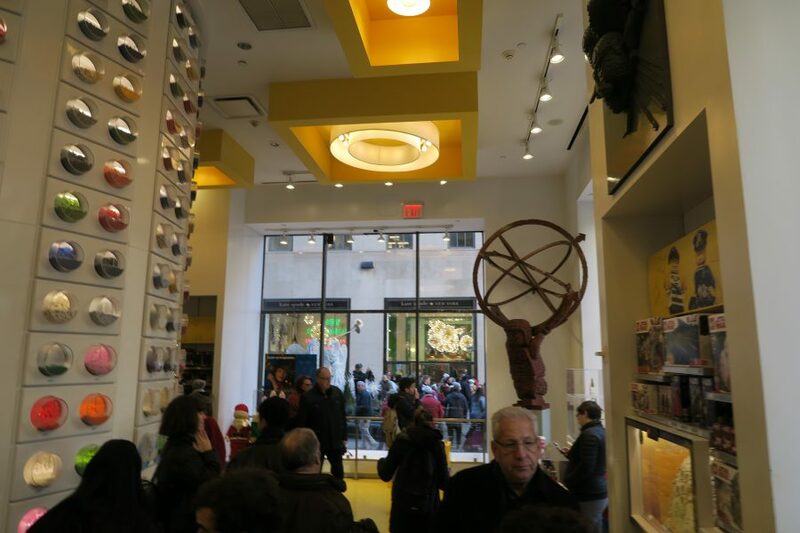 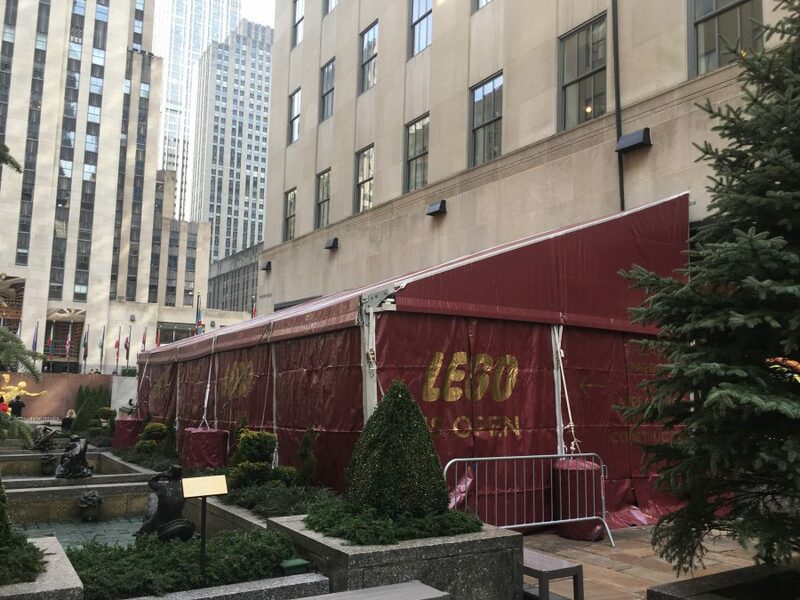 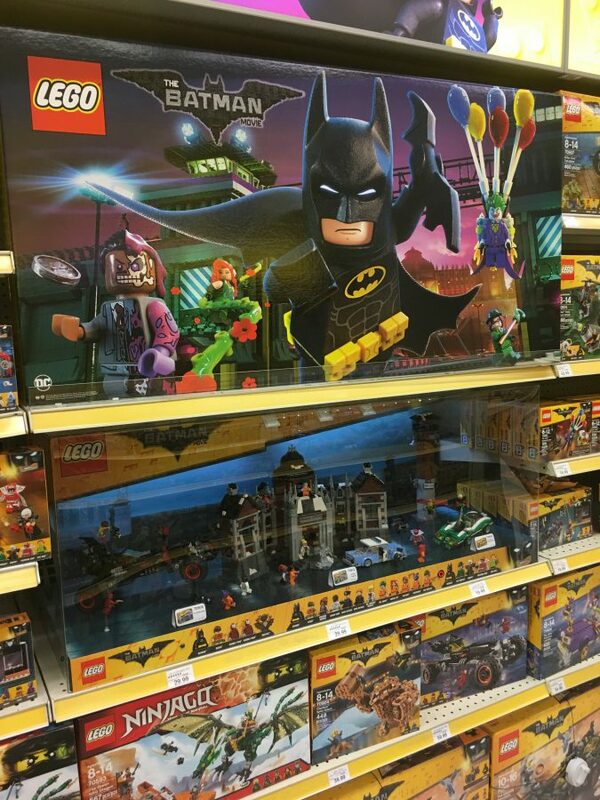 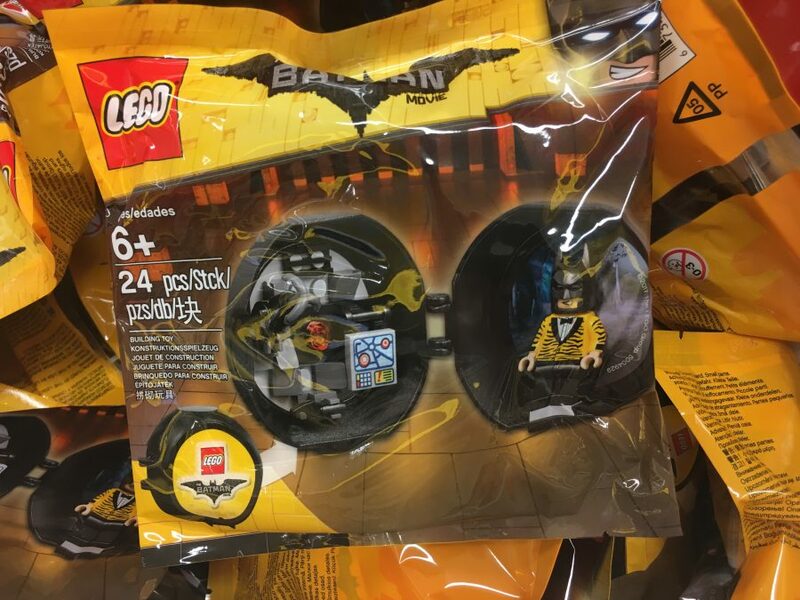 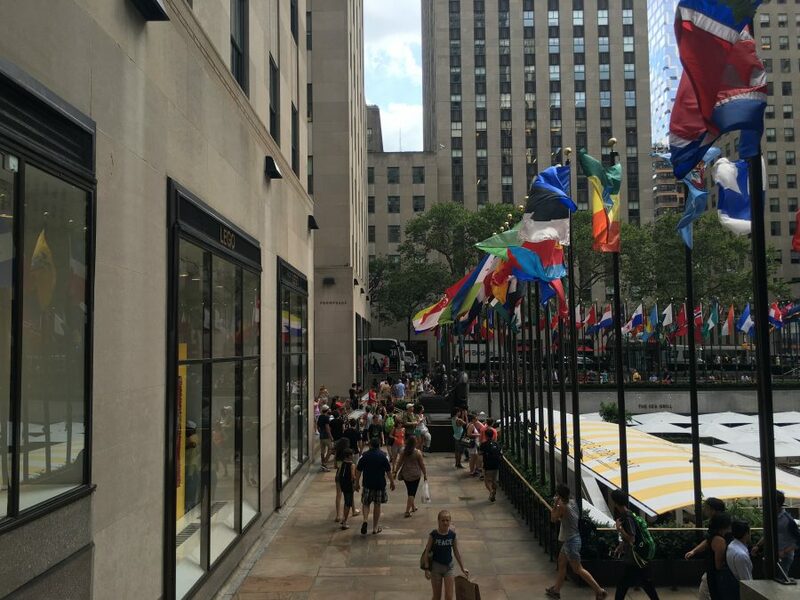 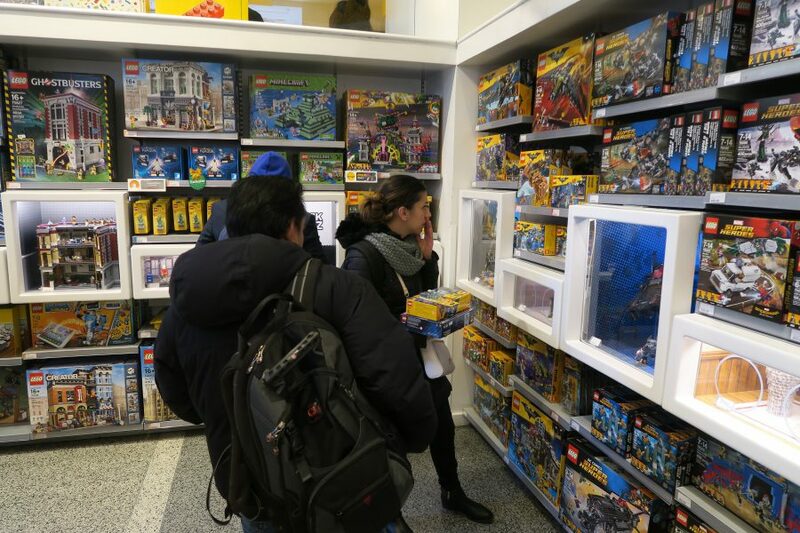 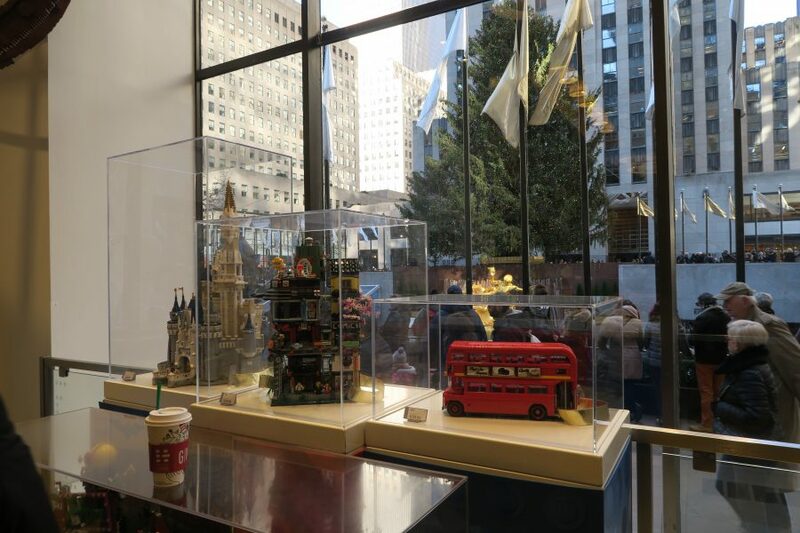 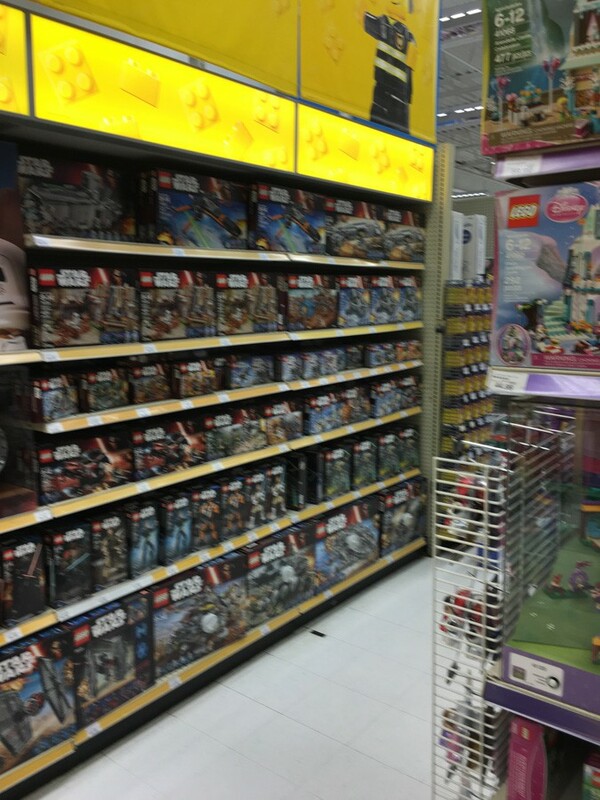 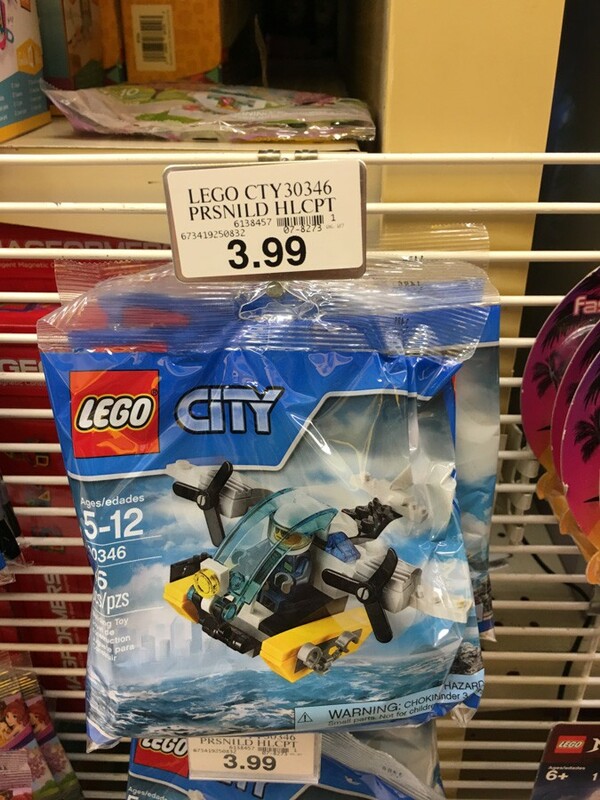 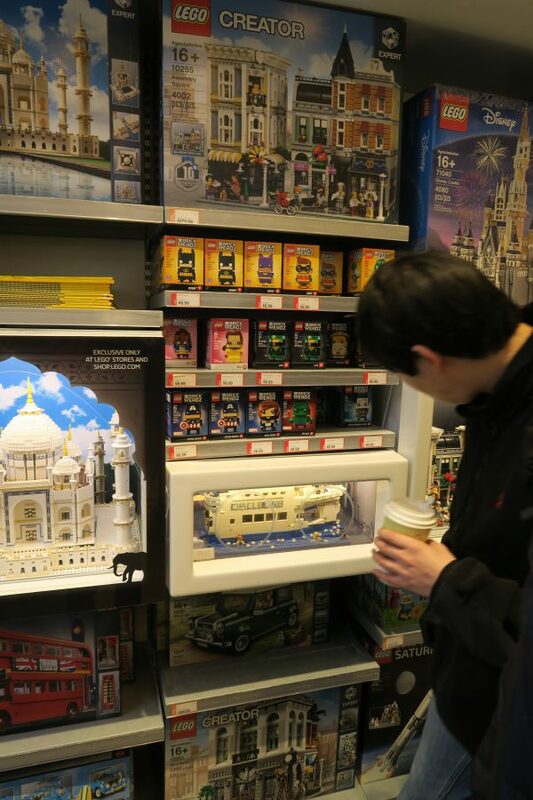 I had remembered that being a seasonal promotion only at LEGO Stores — not something you find in June at Toys R Us.